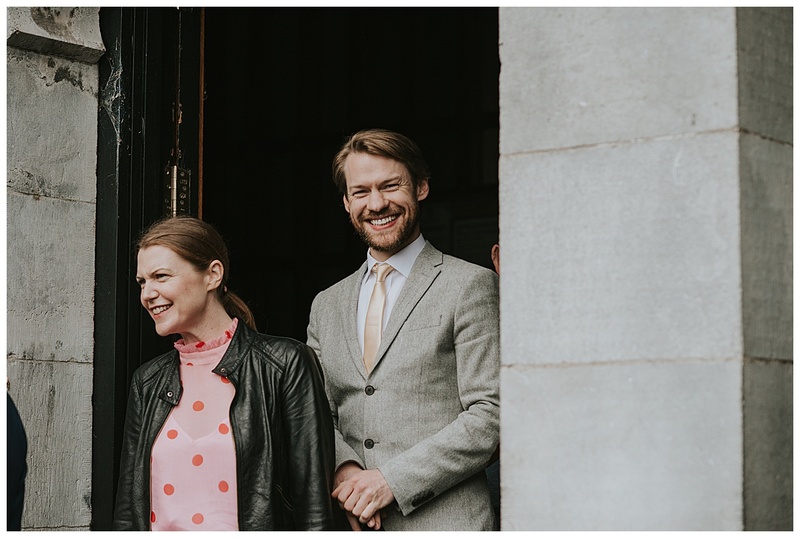 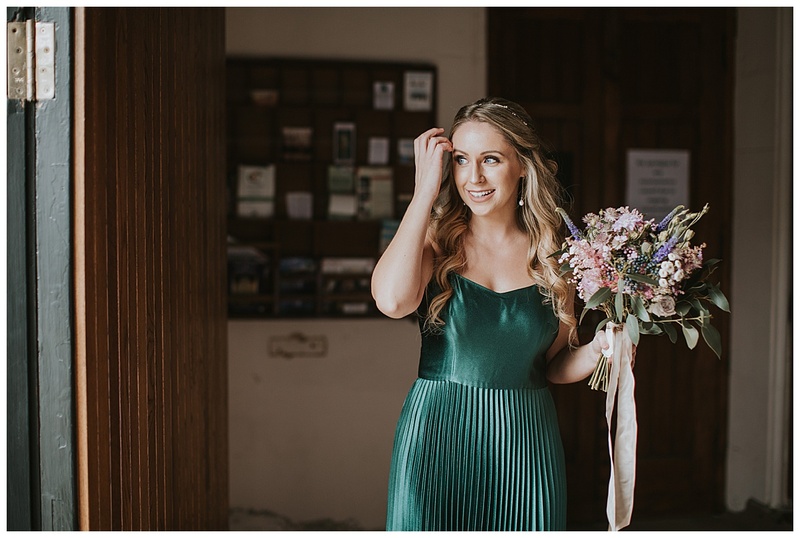 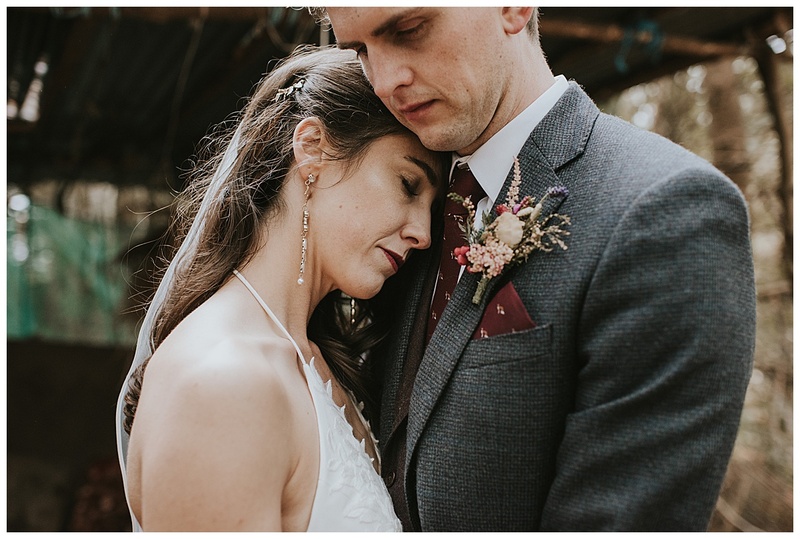 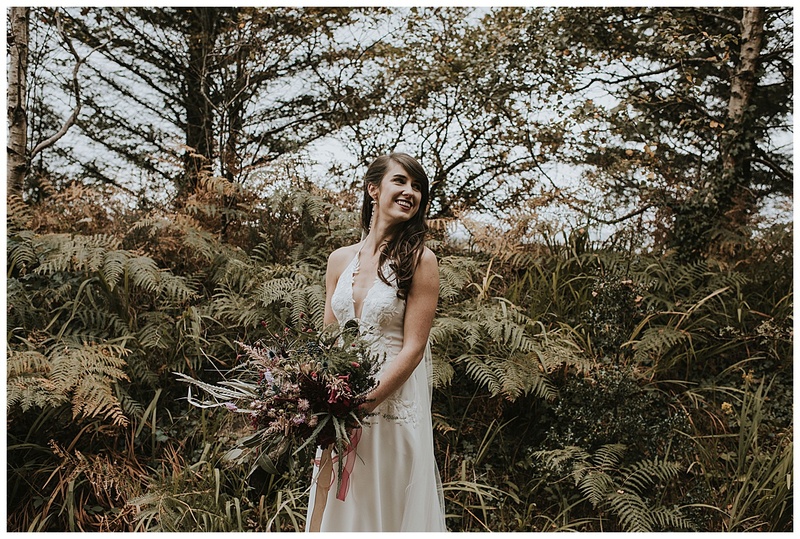 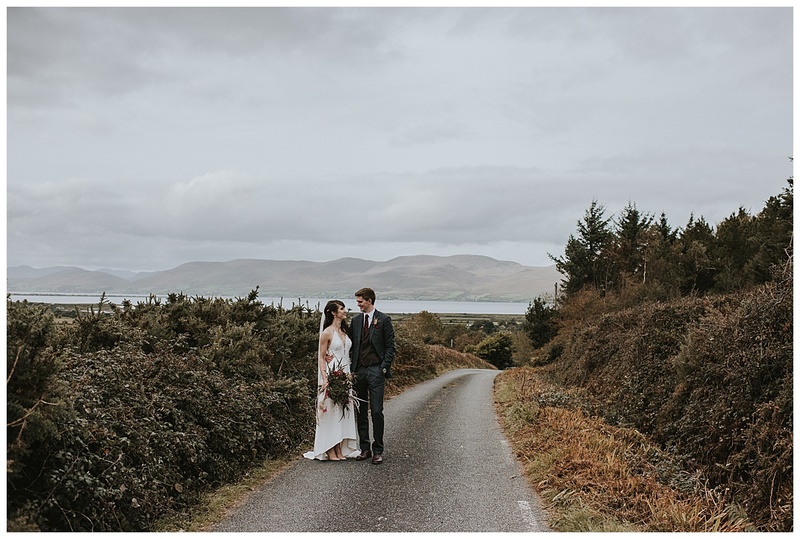 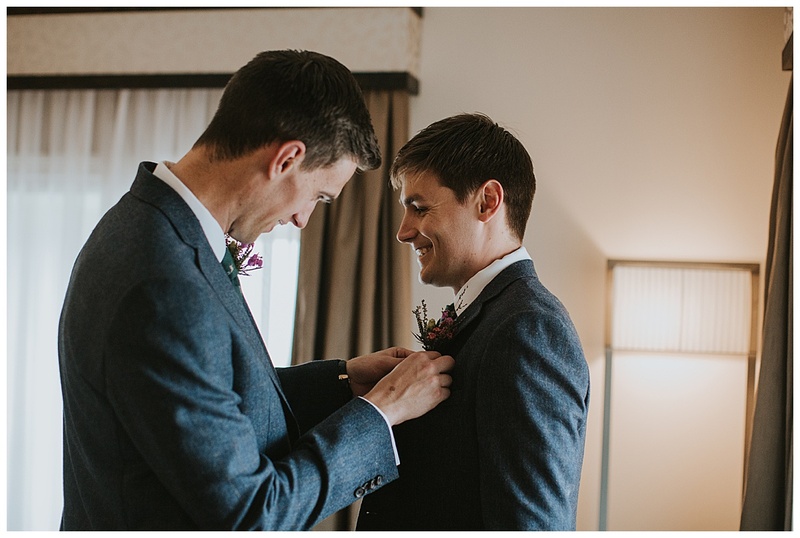 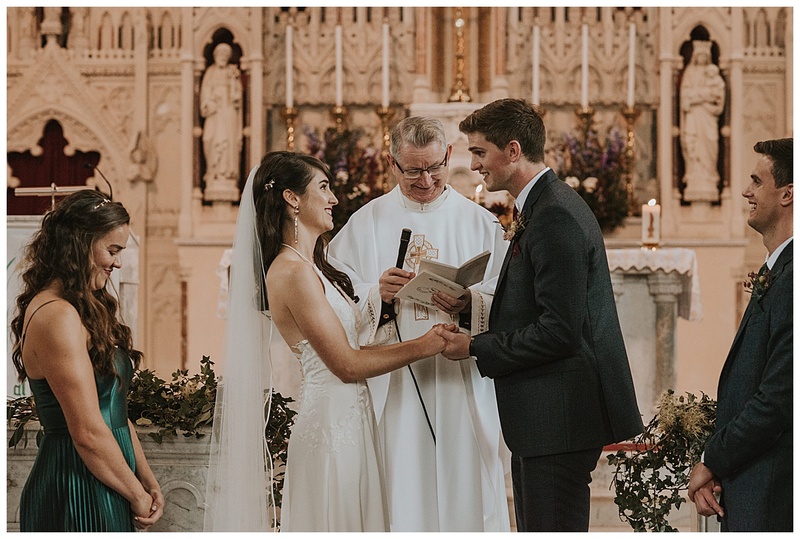 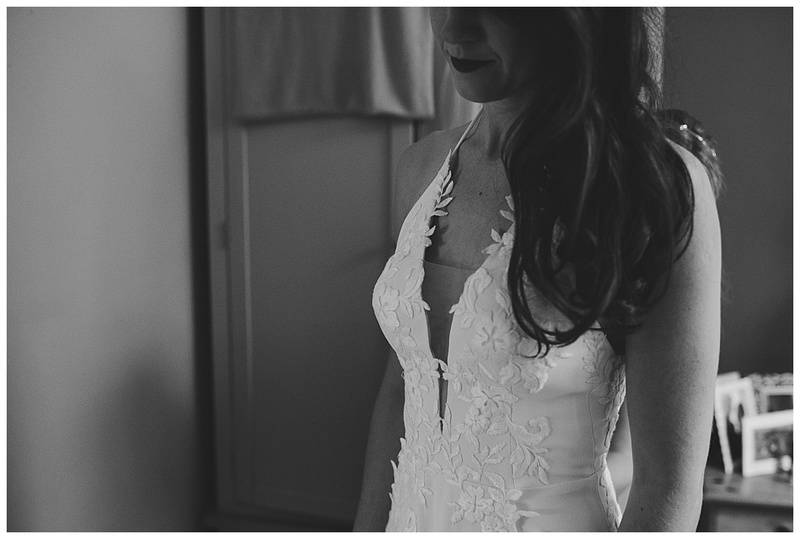 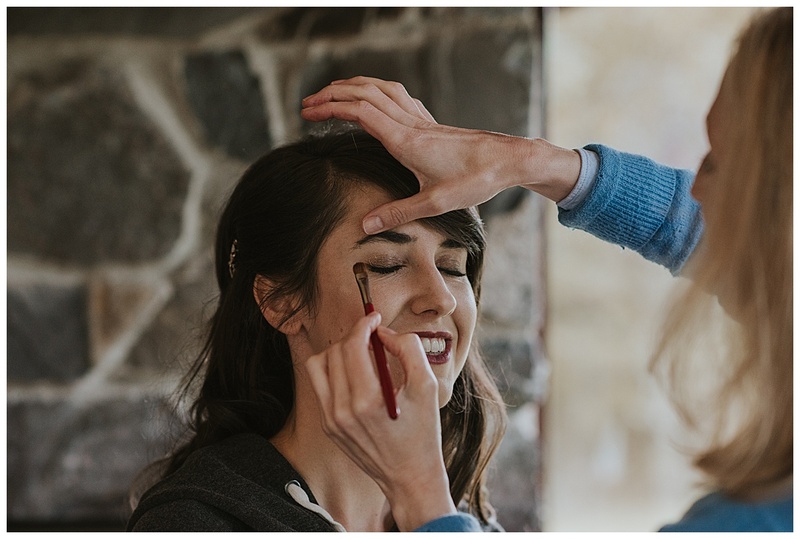 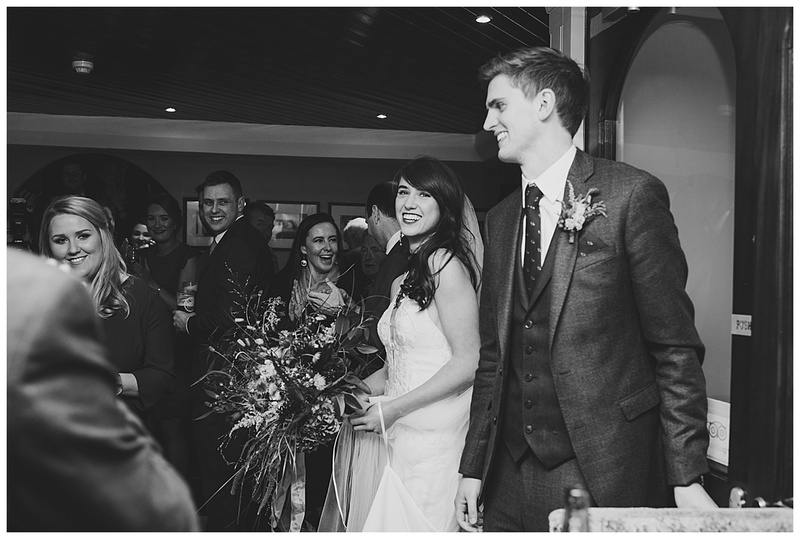 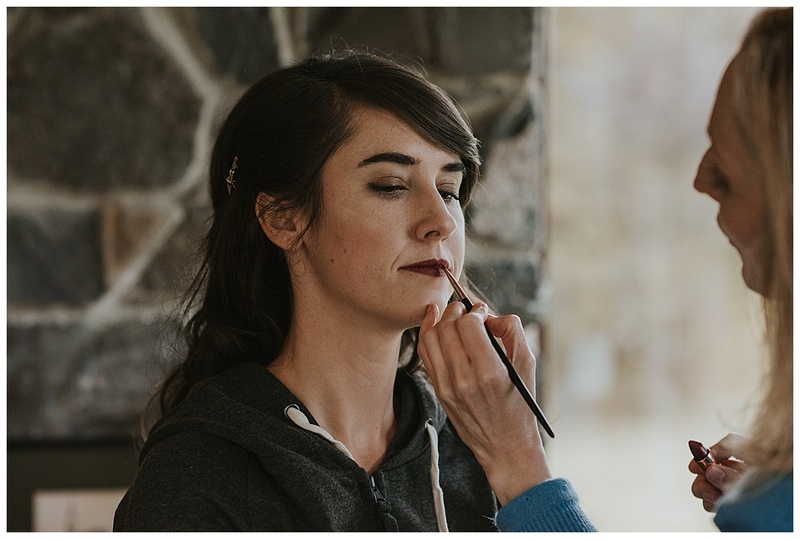 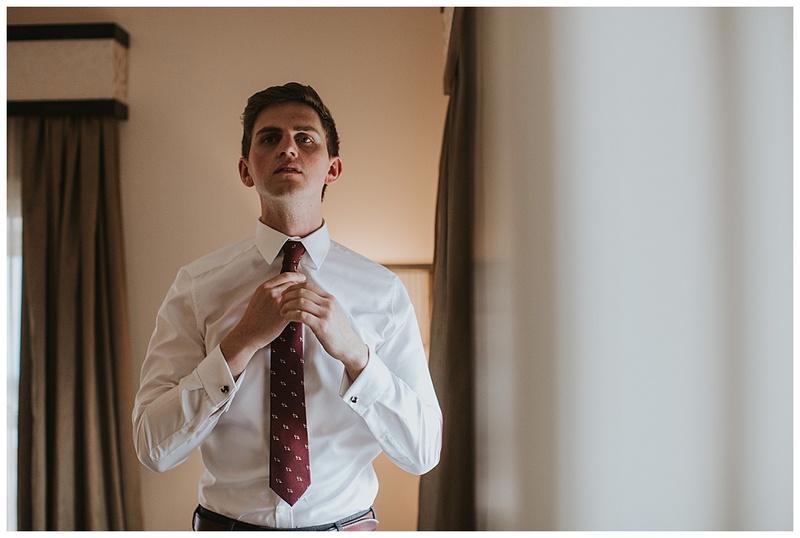 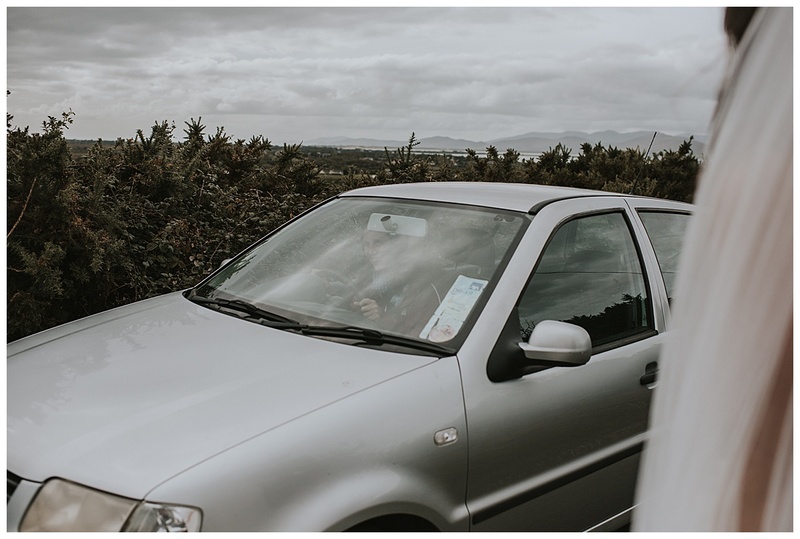 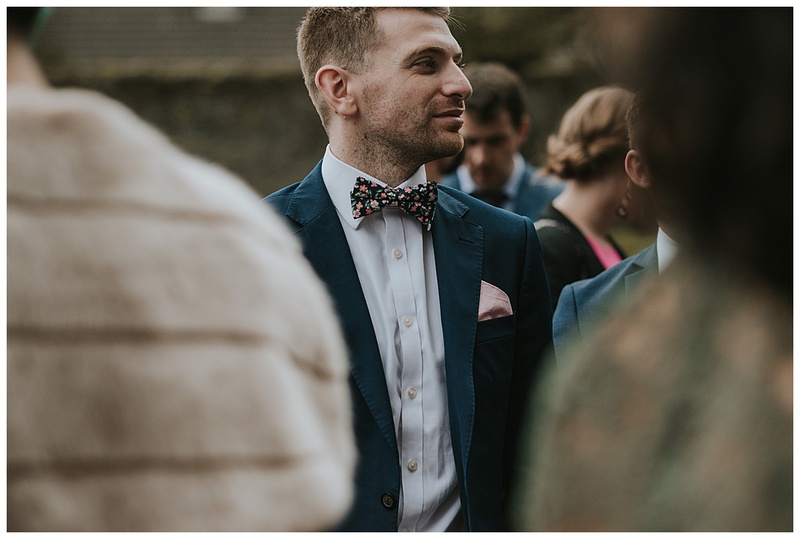 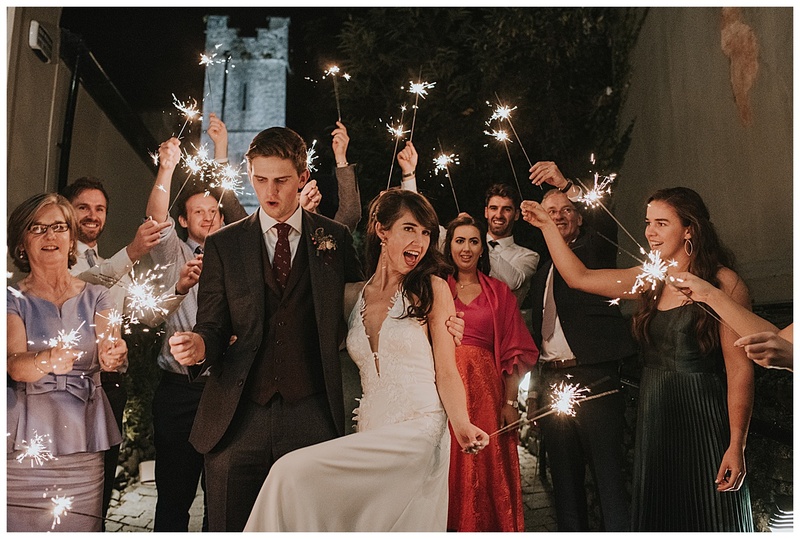 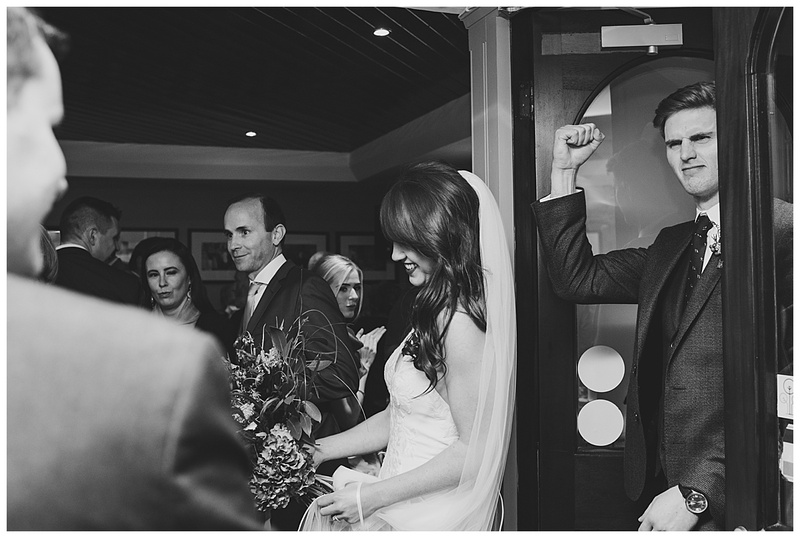 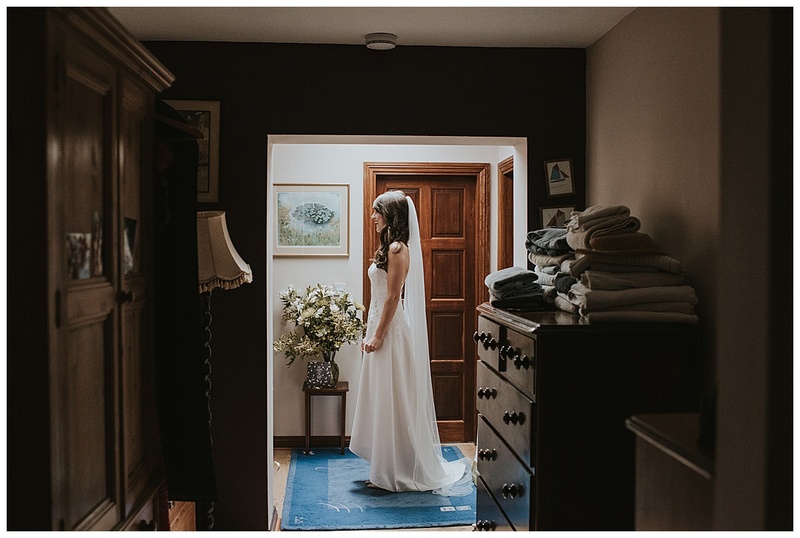 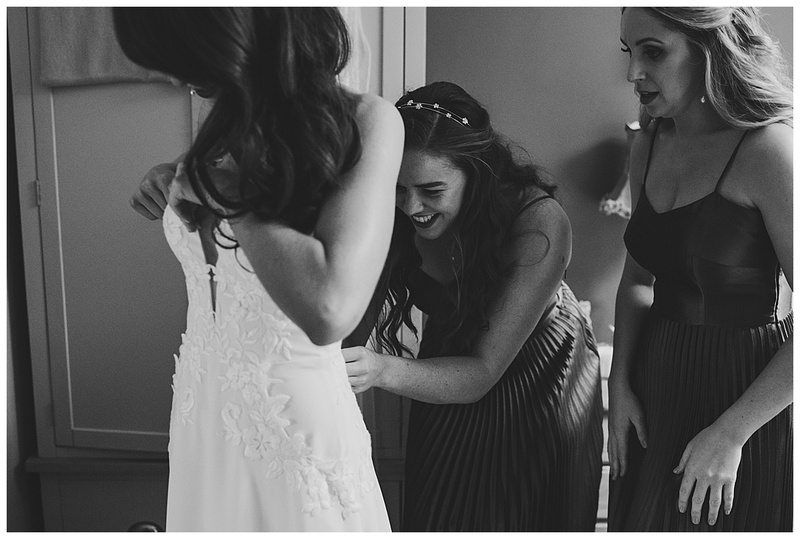 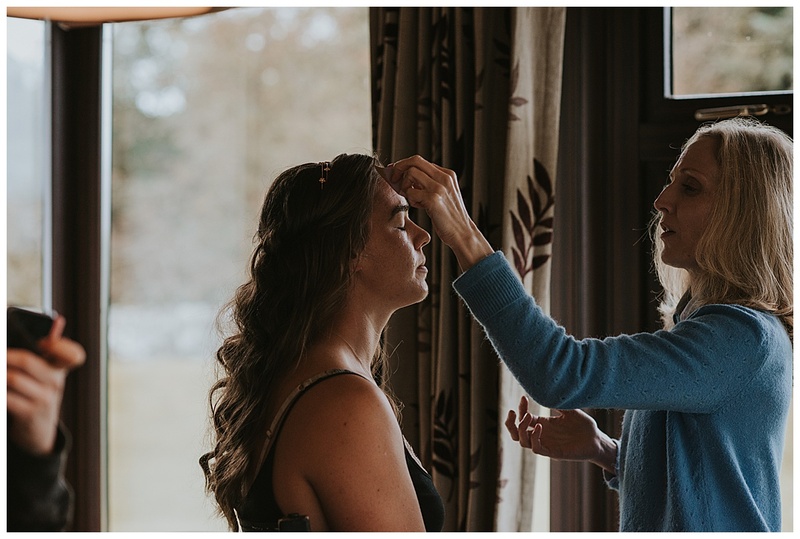 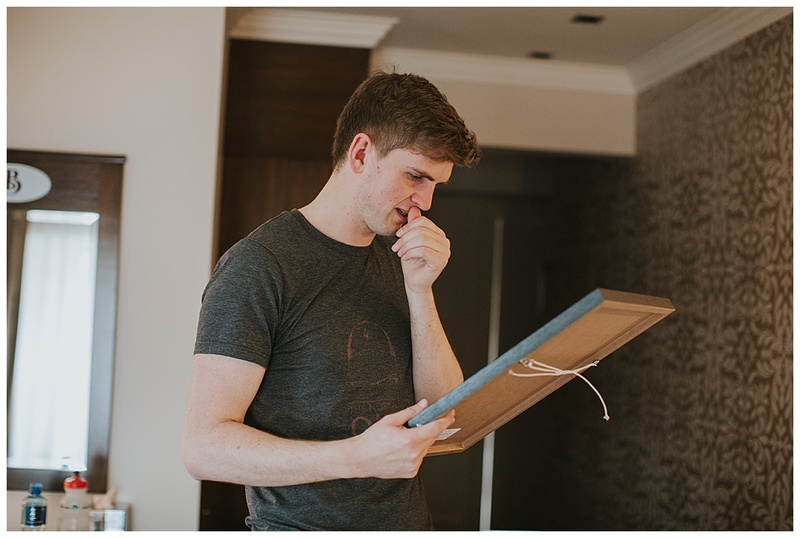 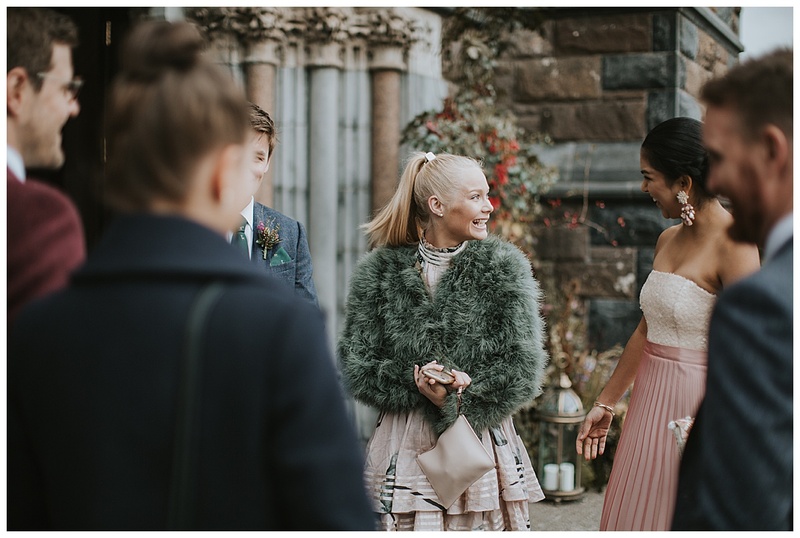 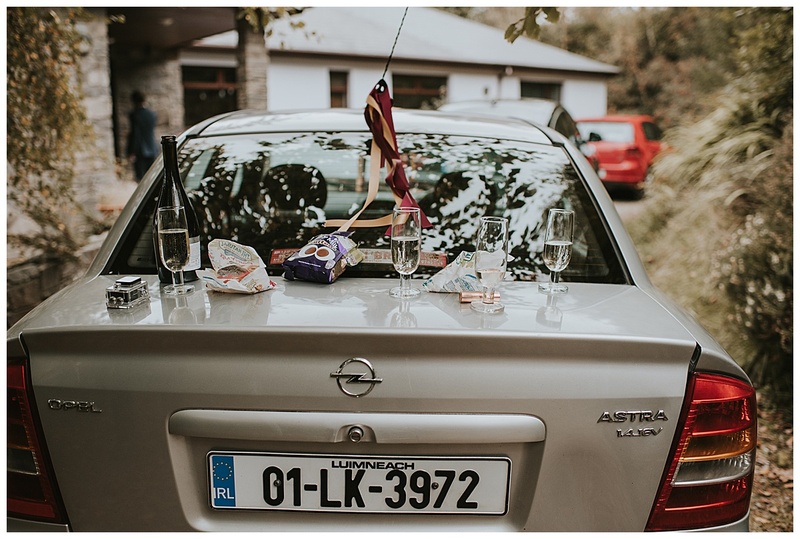 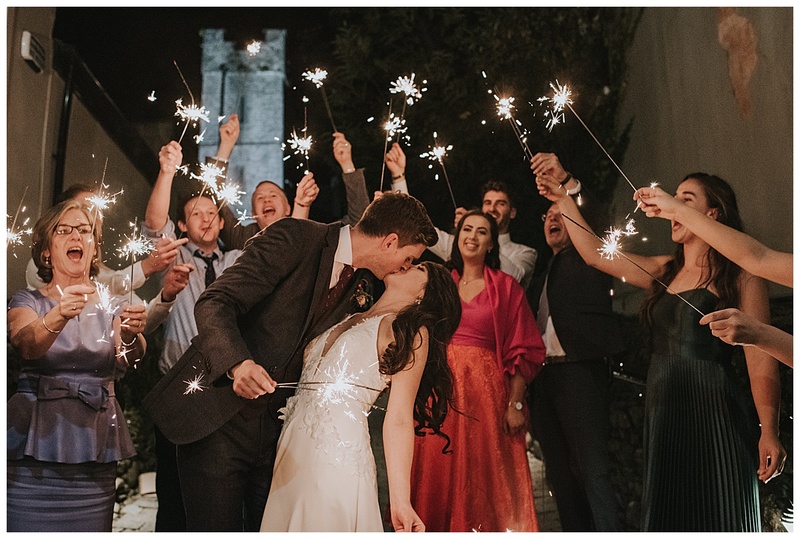 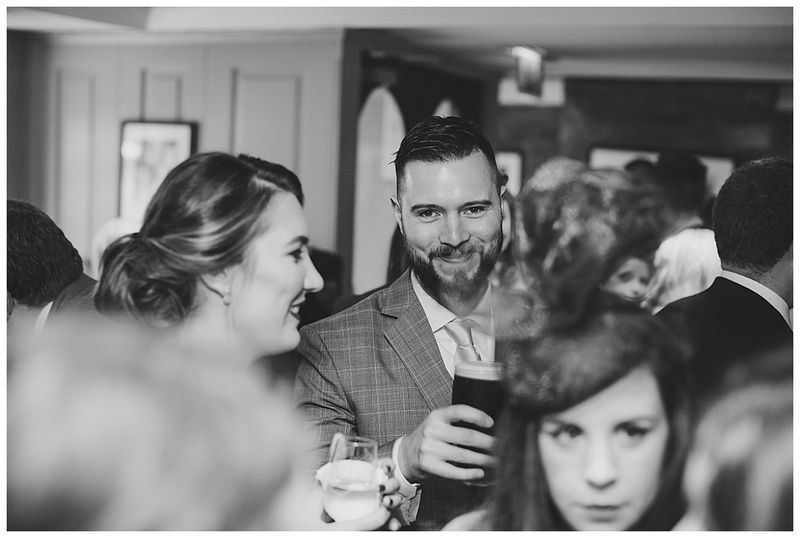 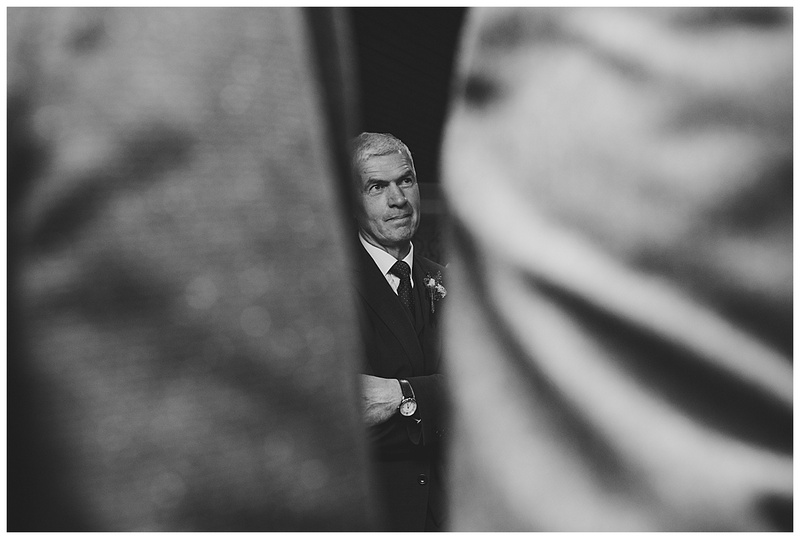 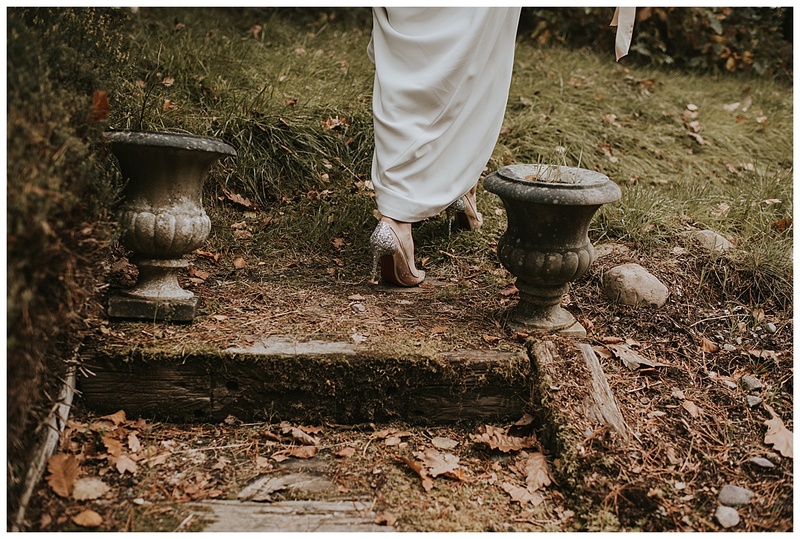 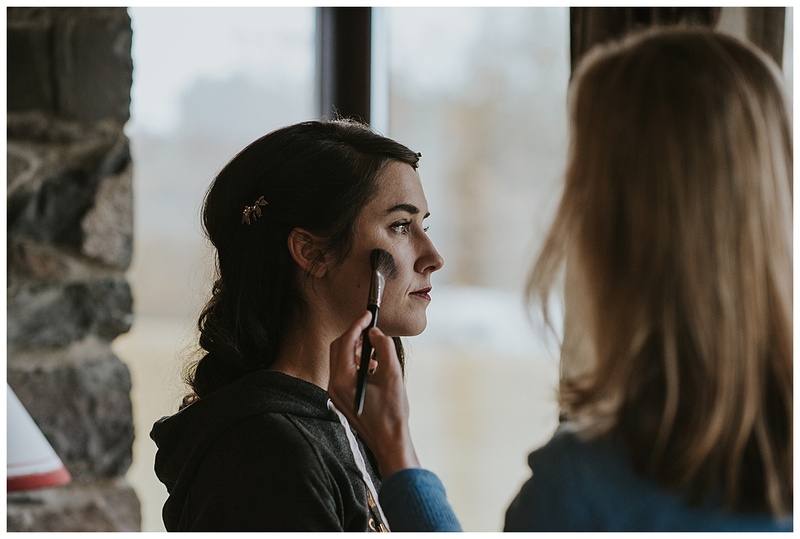 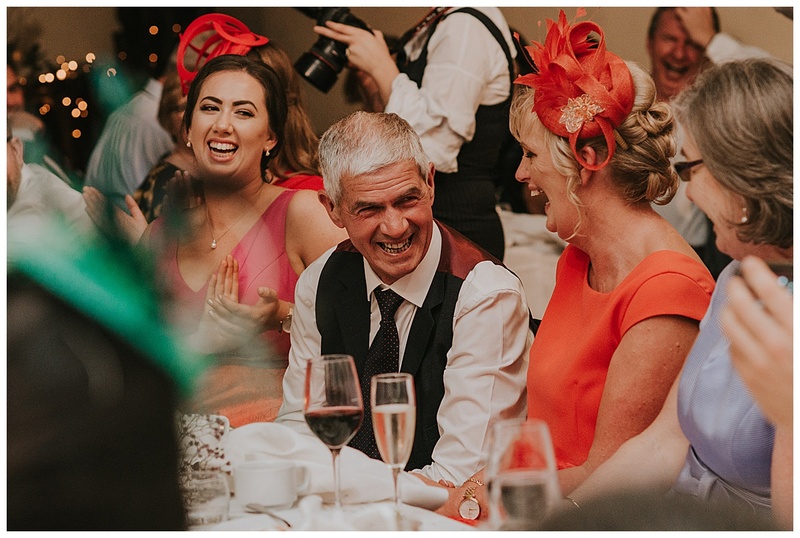 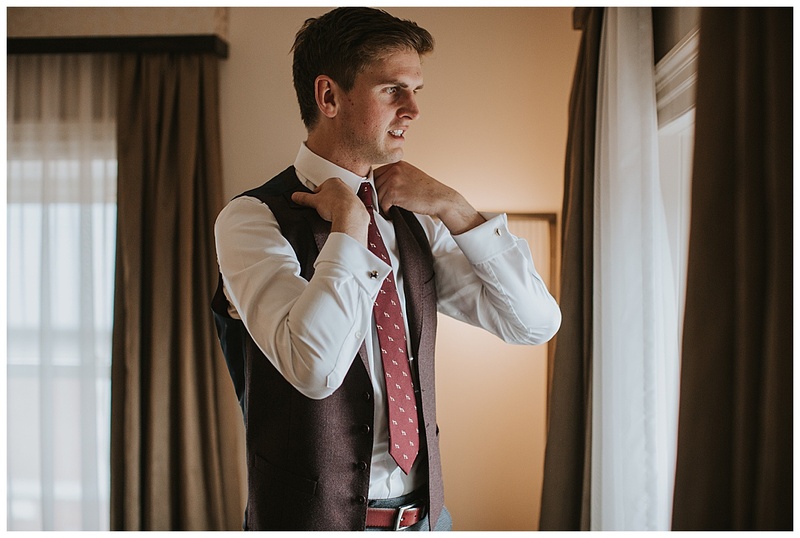 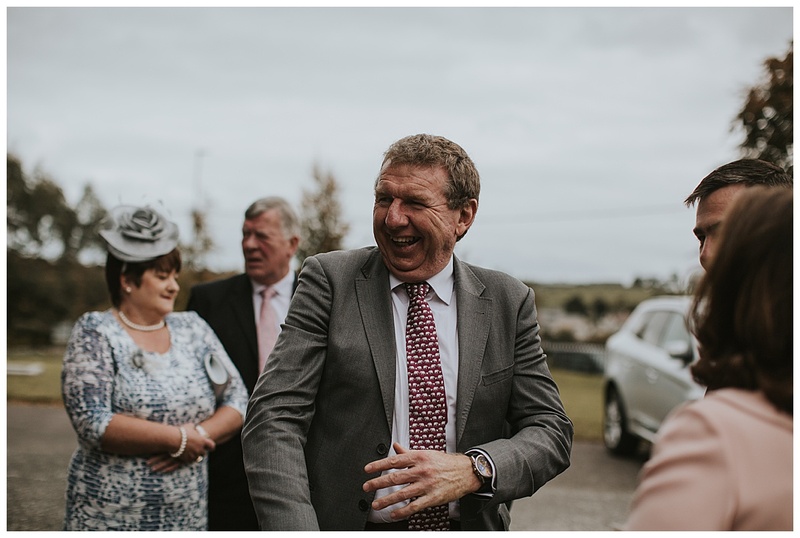 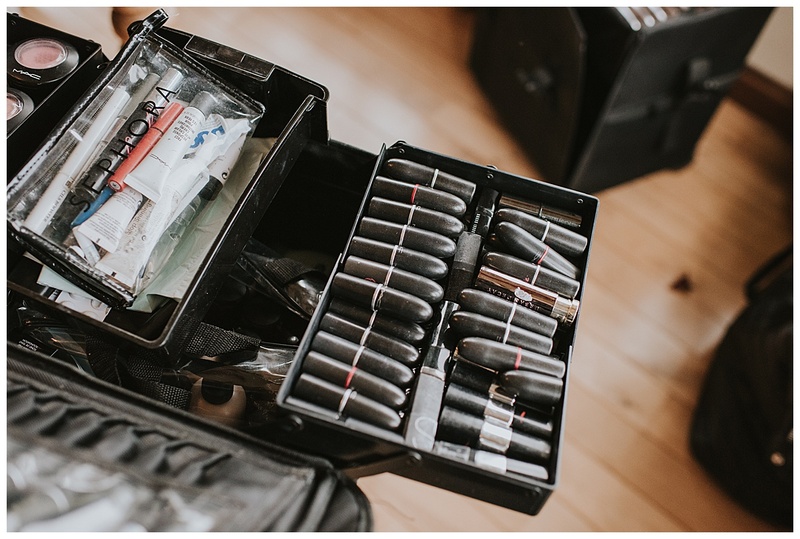 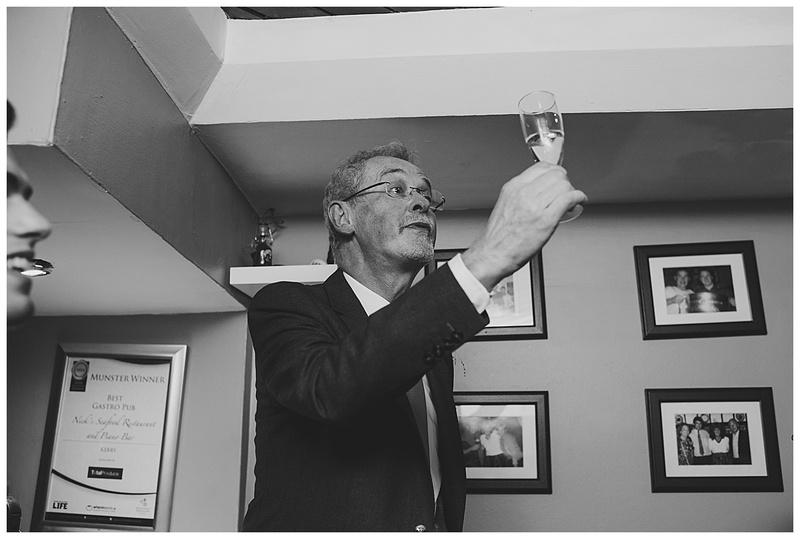 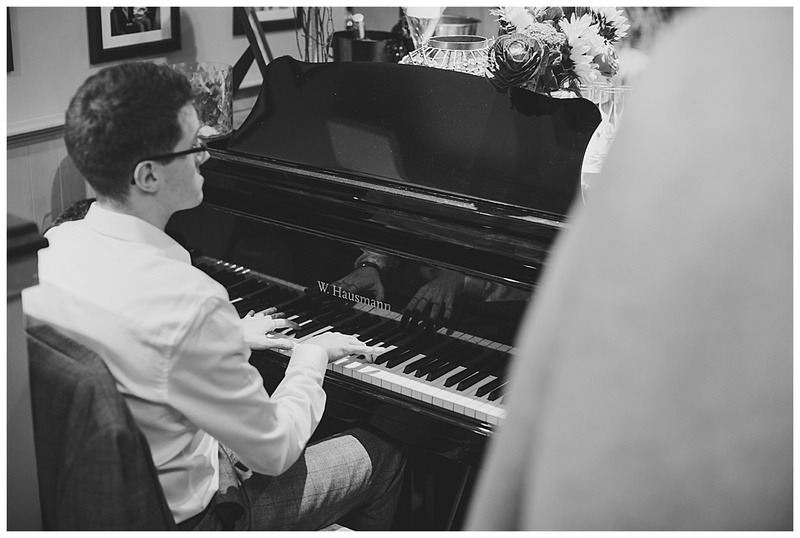 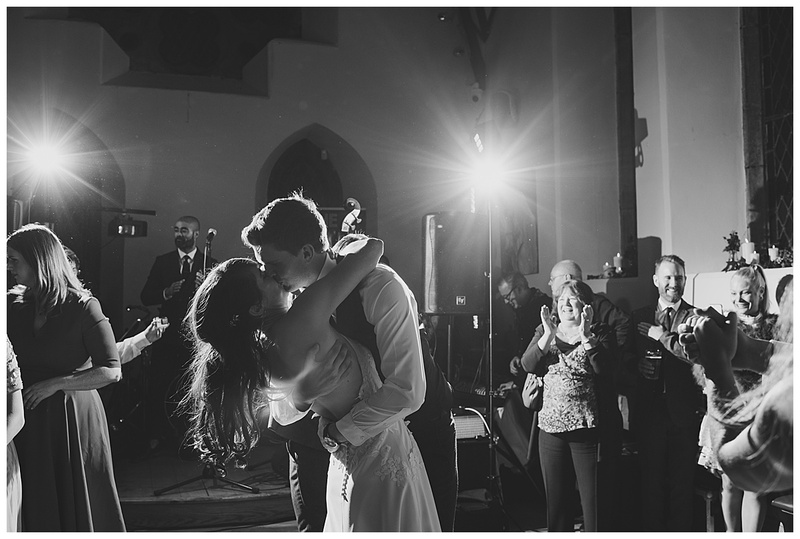 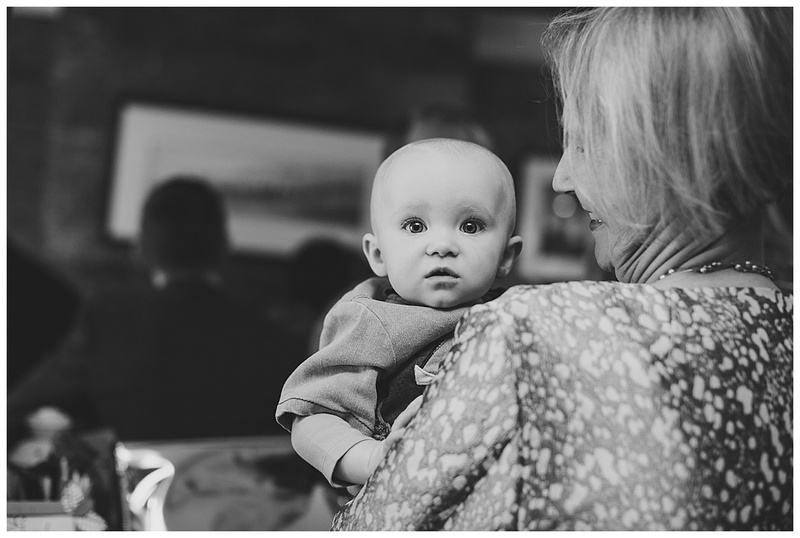 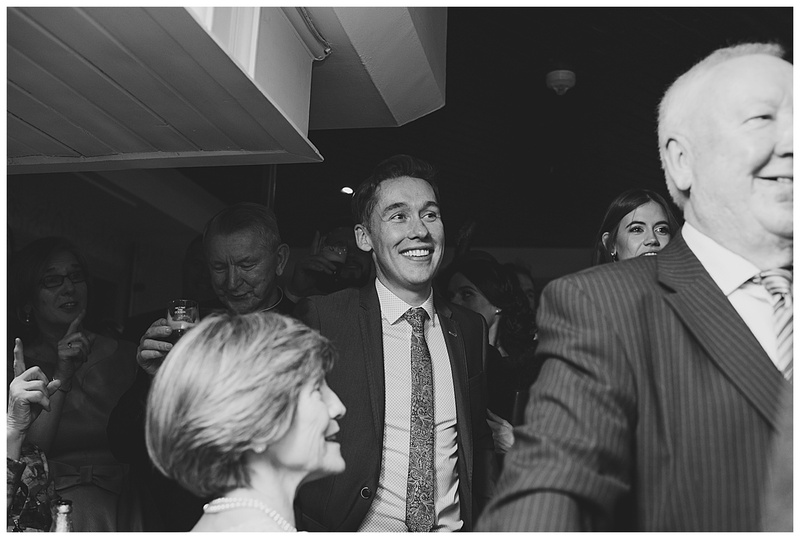 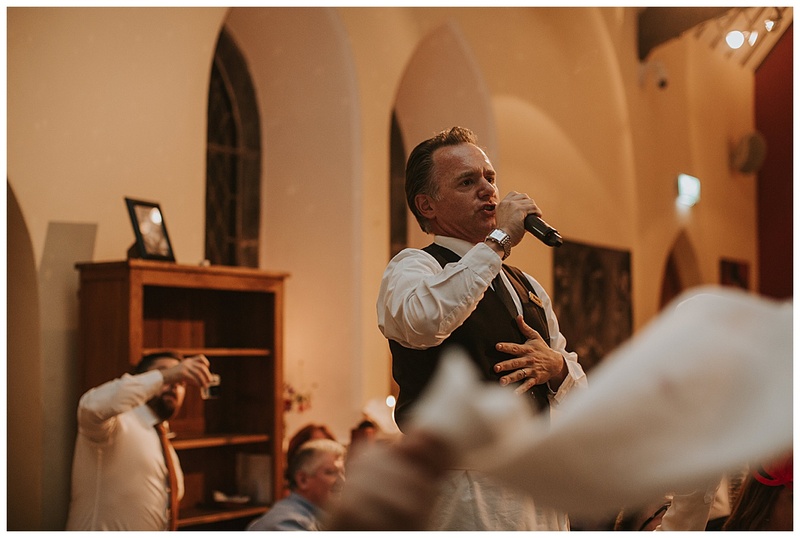 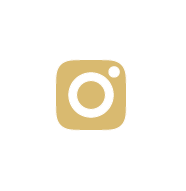 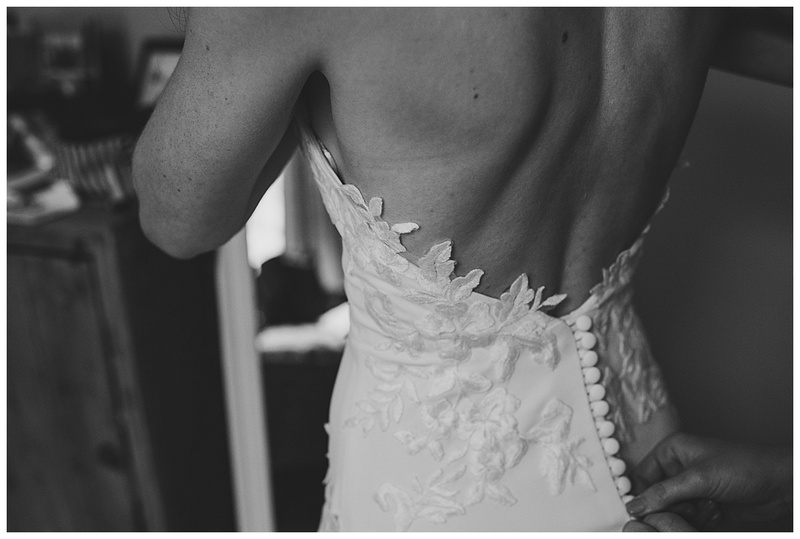 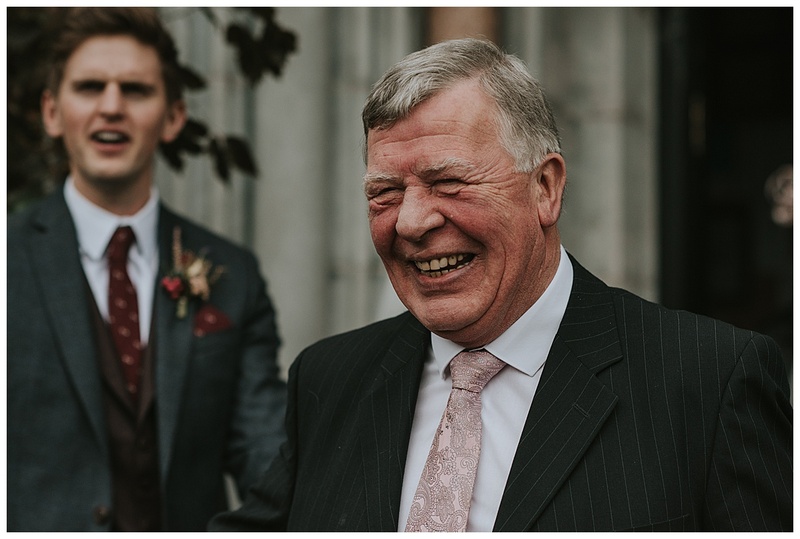 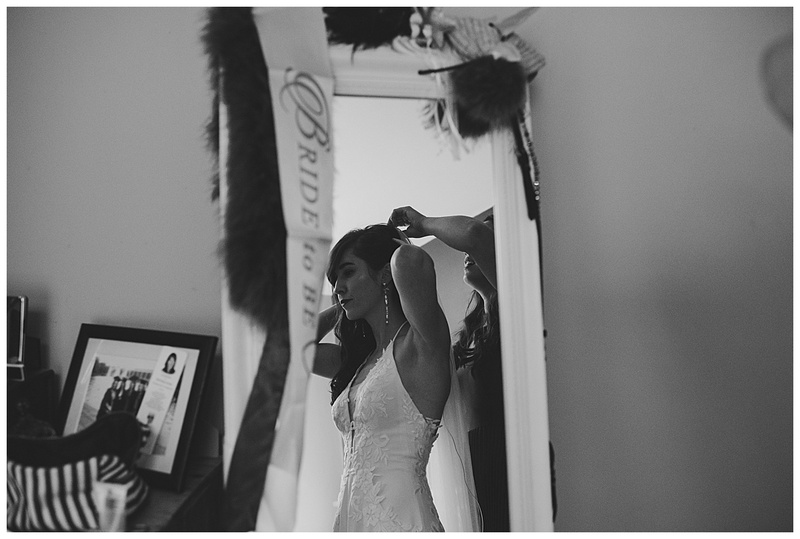 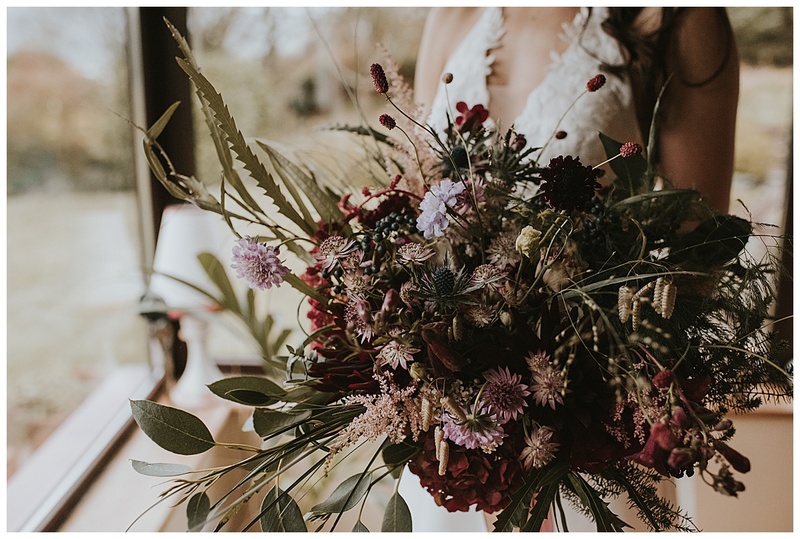 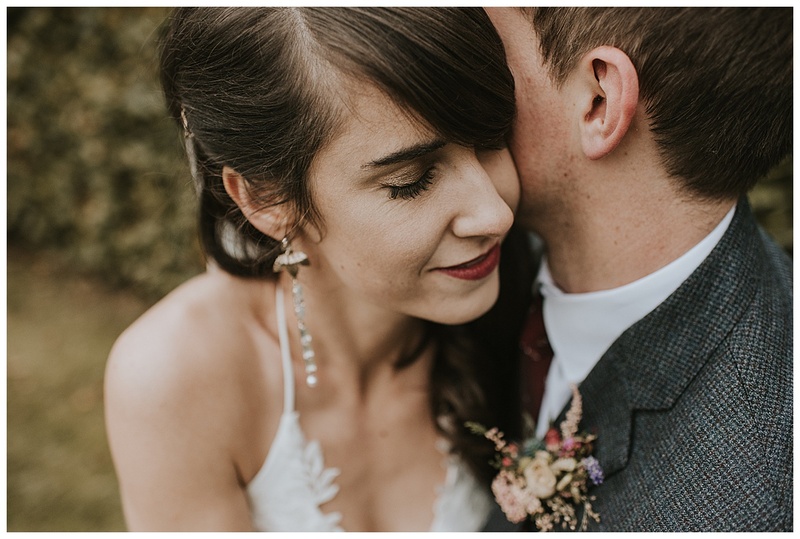 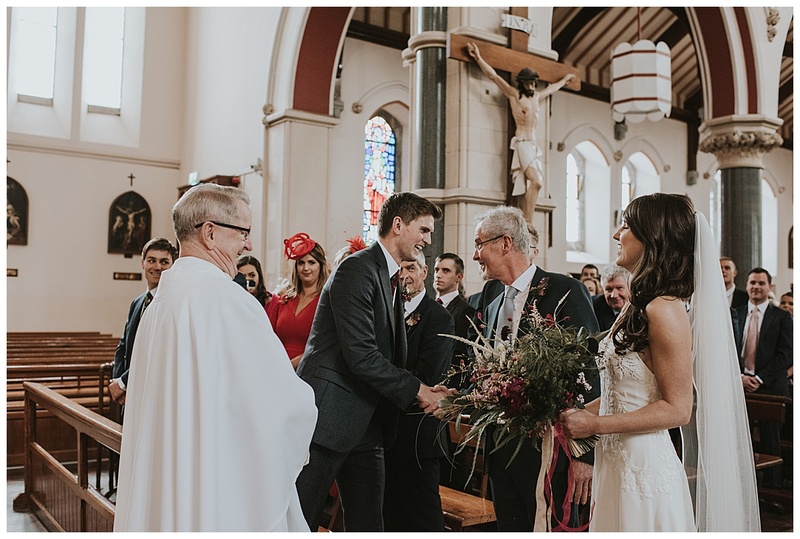 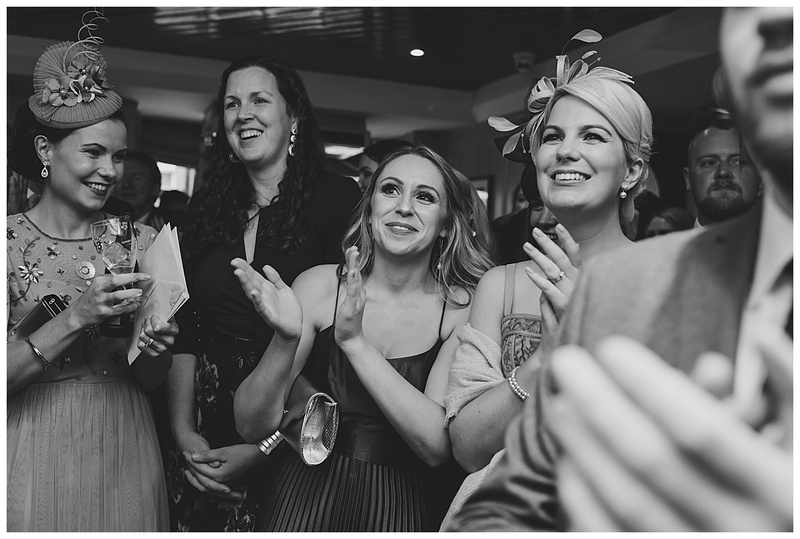 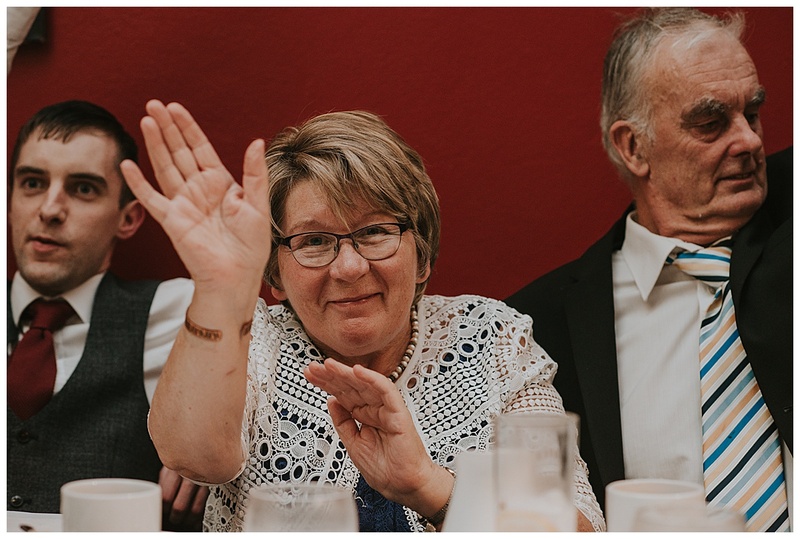 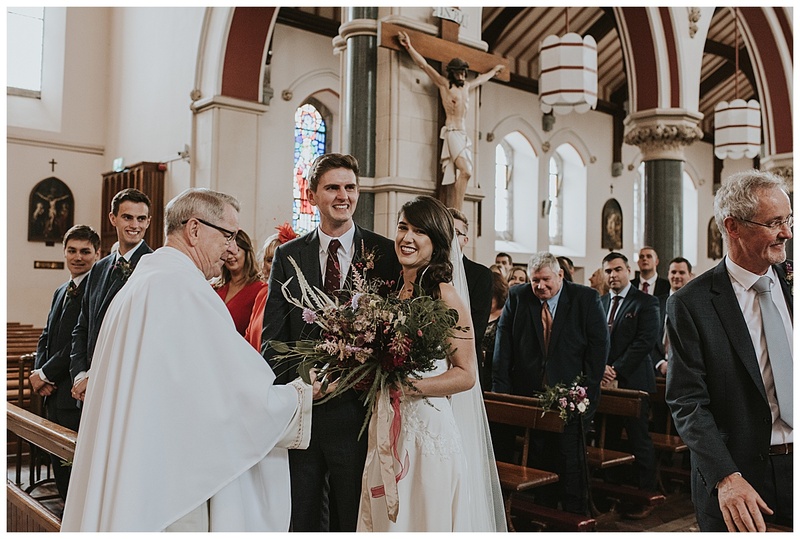 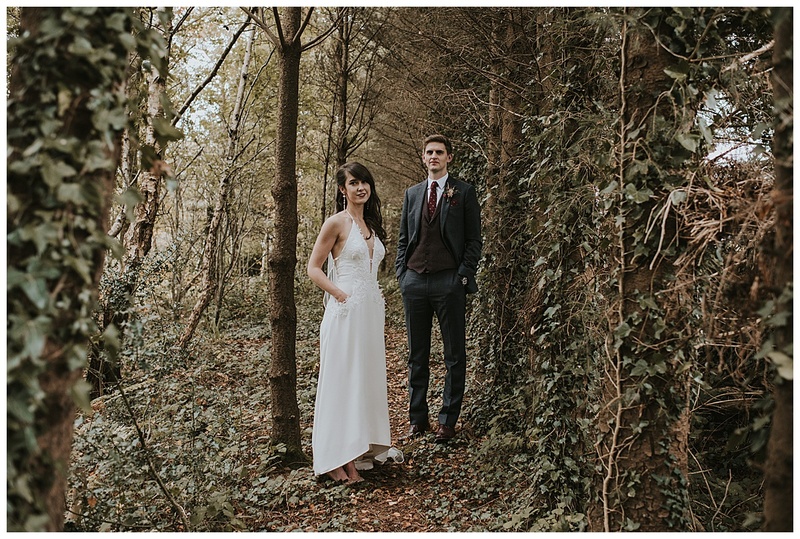 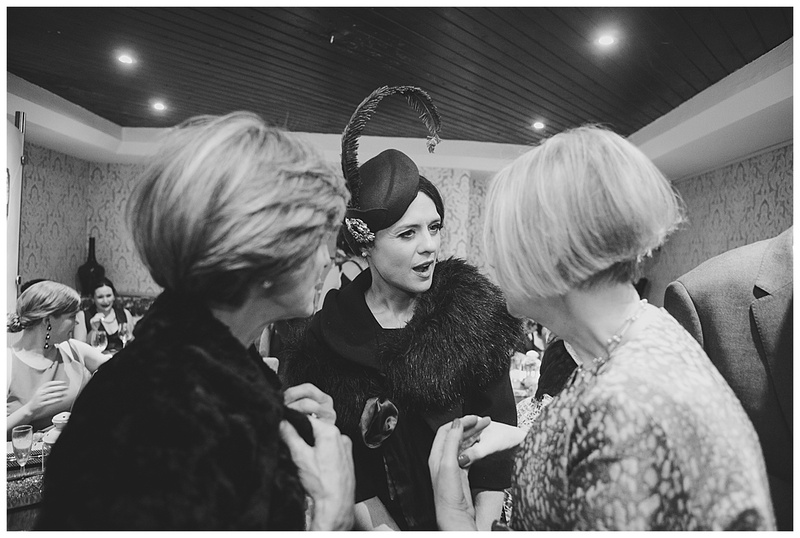 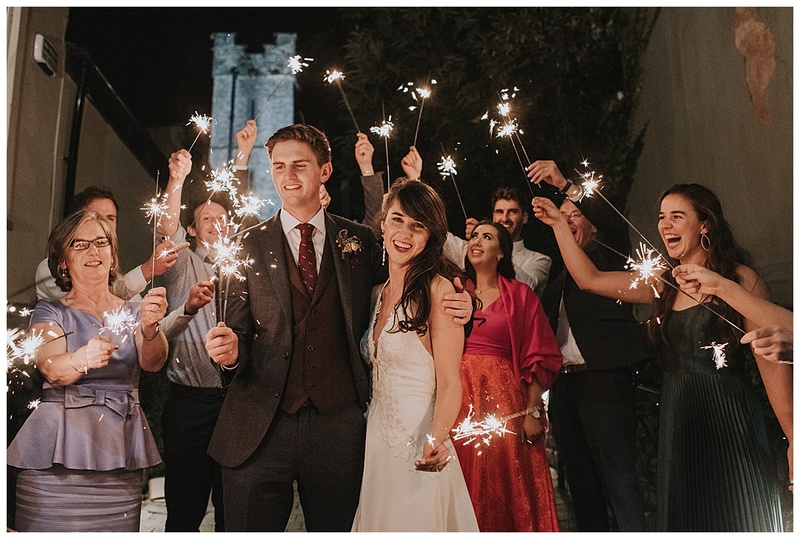 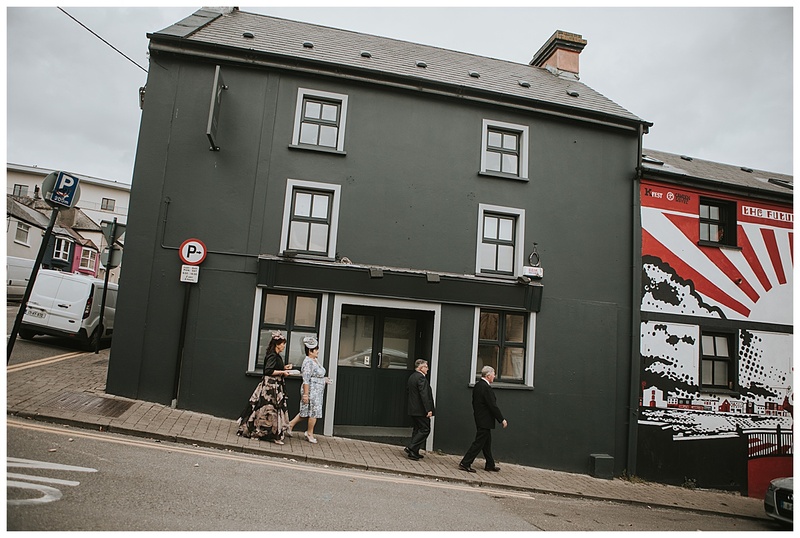 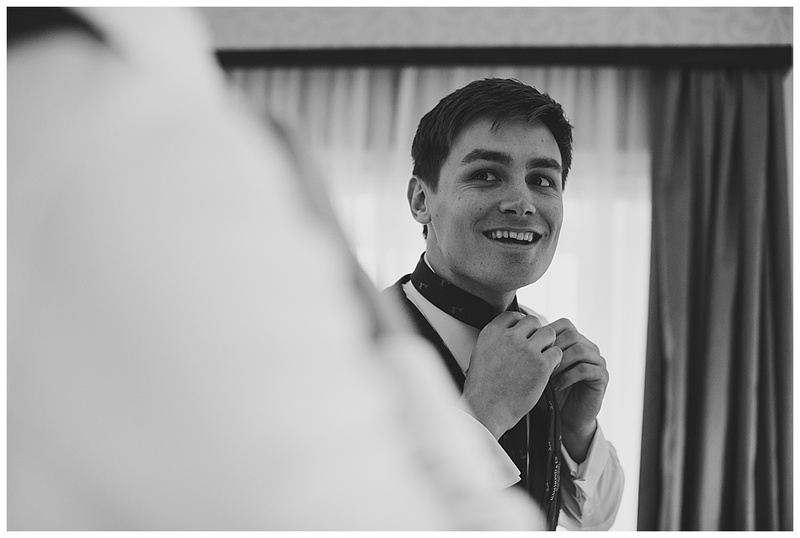 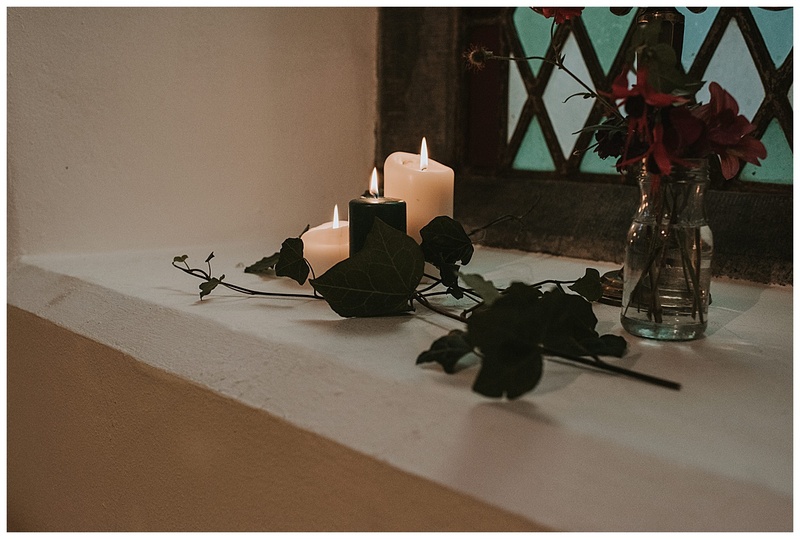 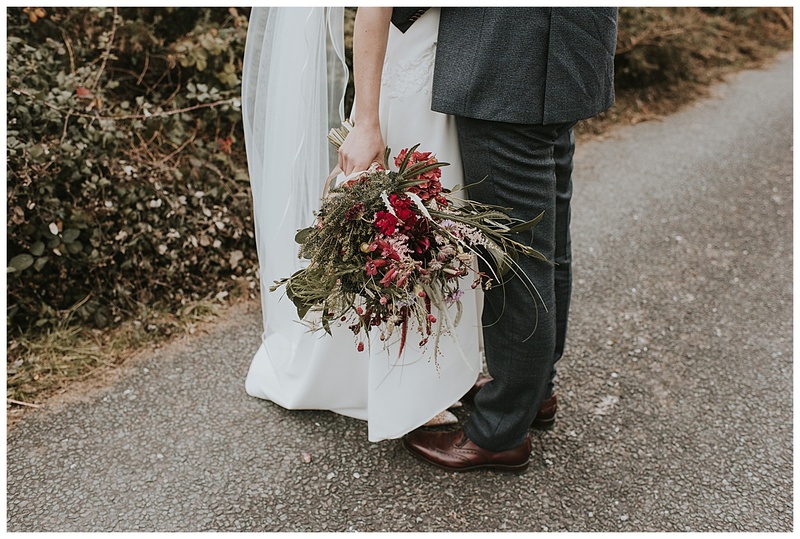 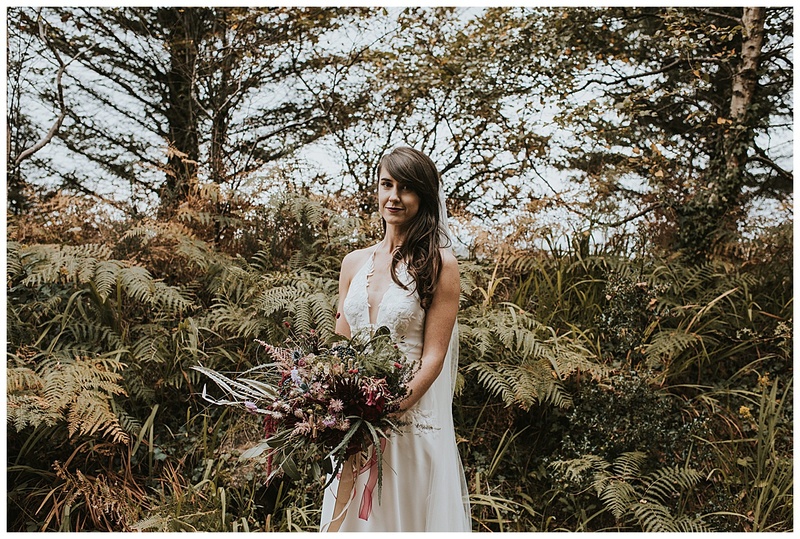 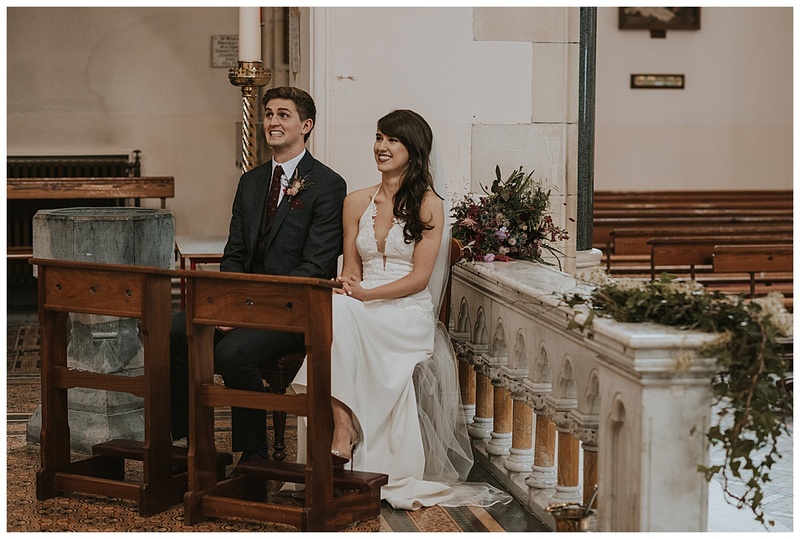 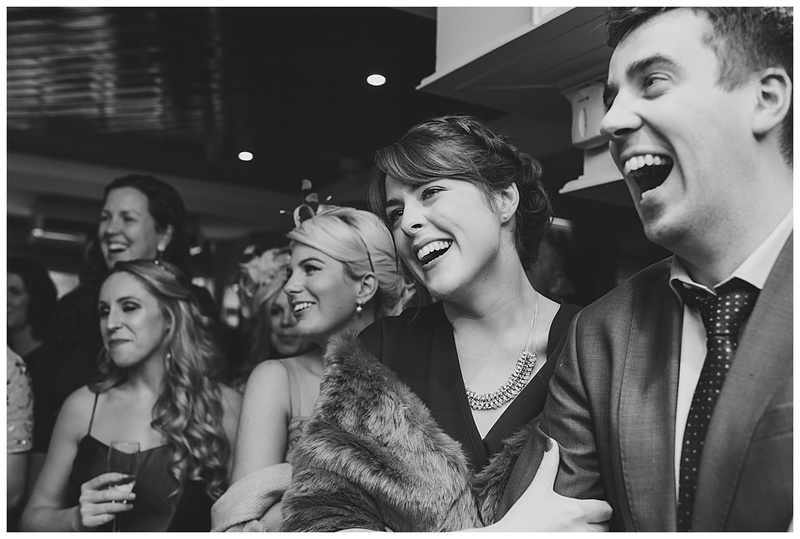 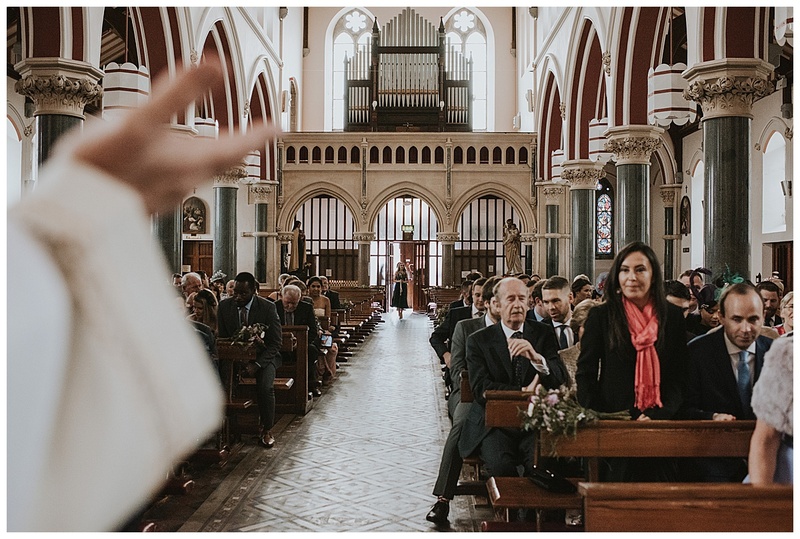 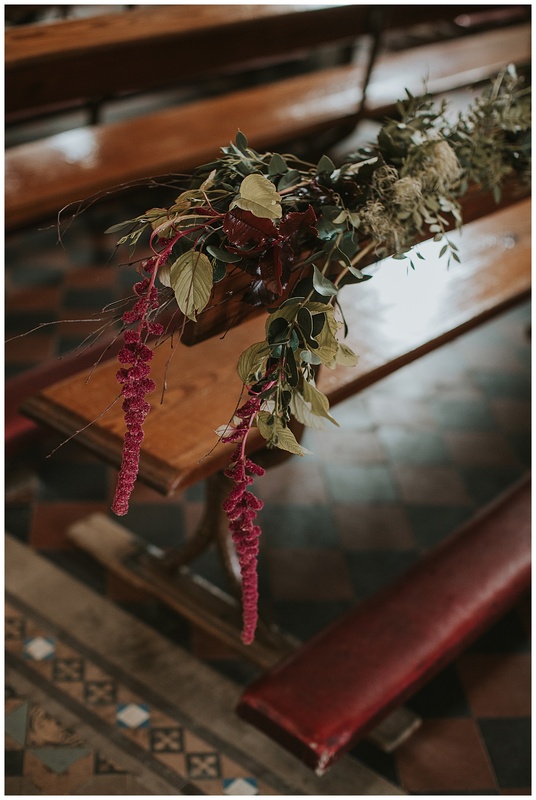 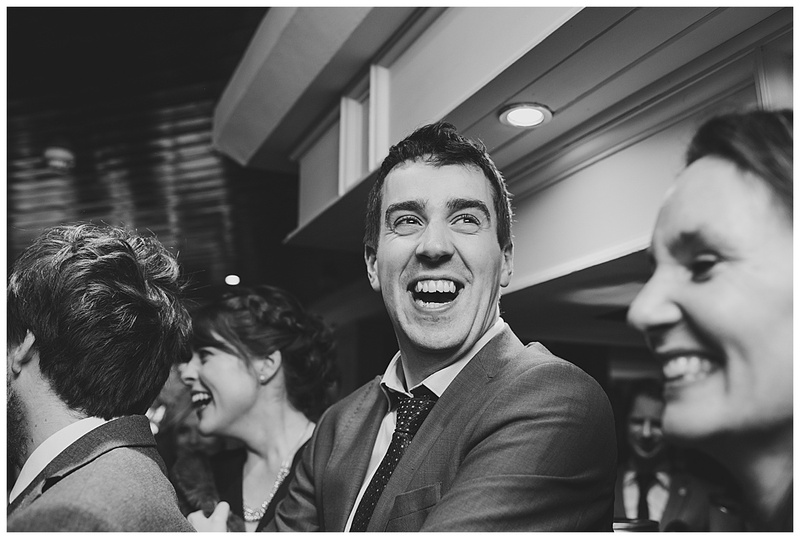 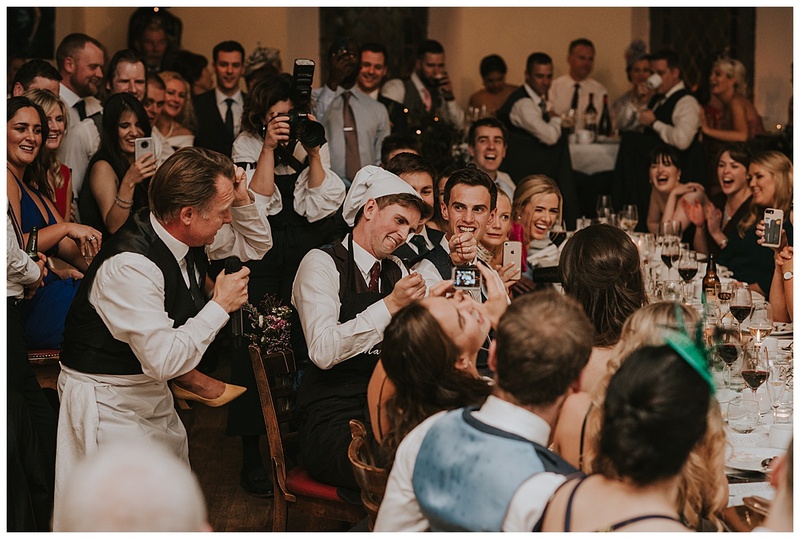 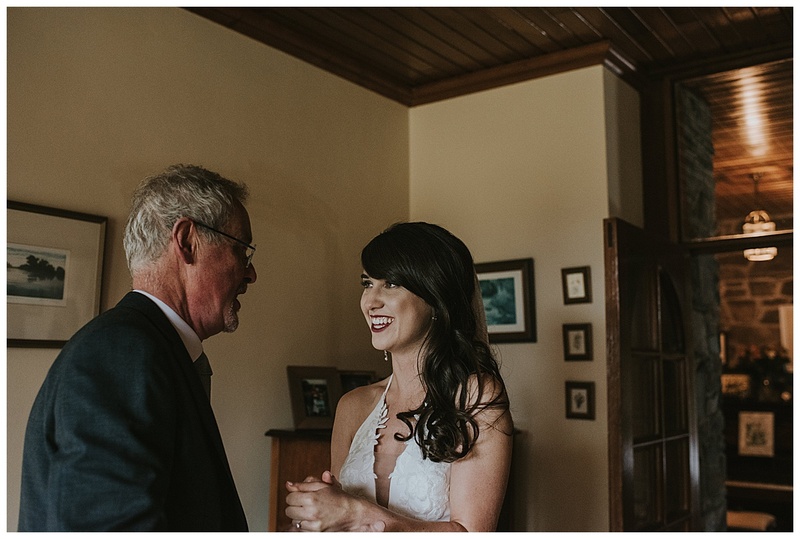 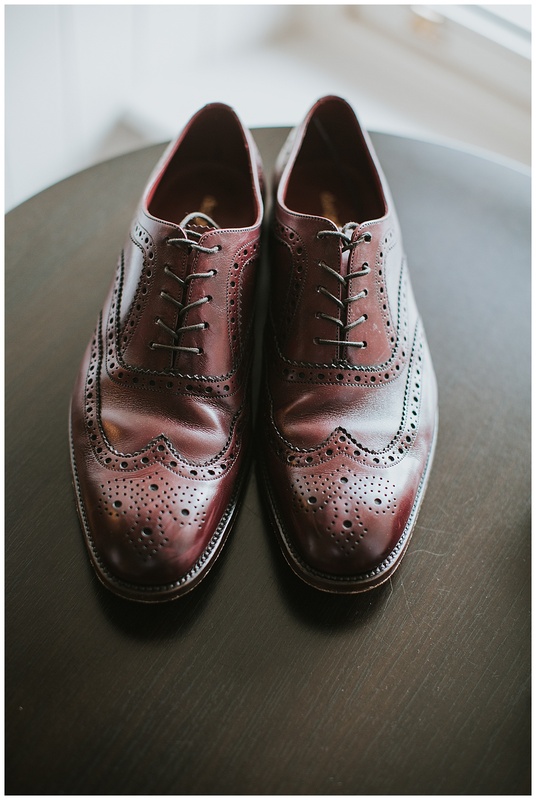 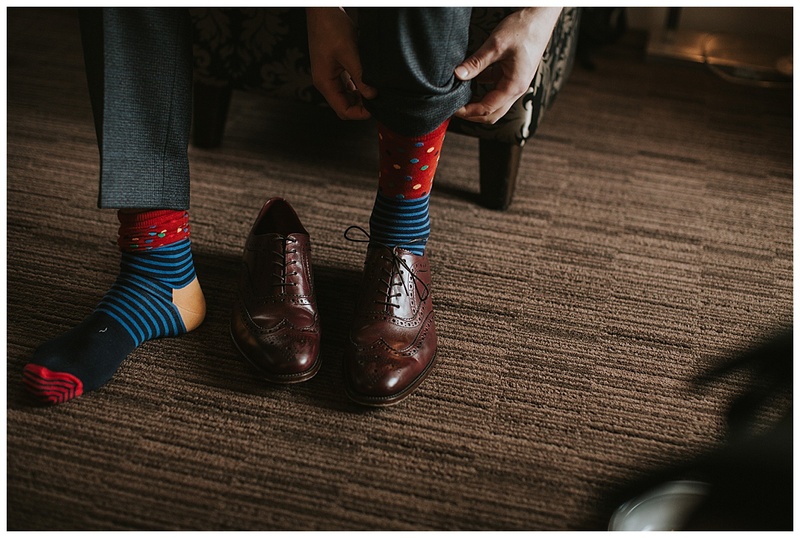 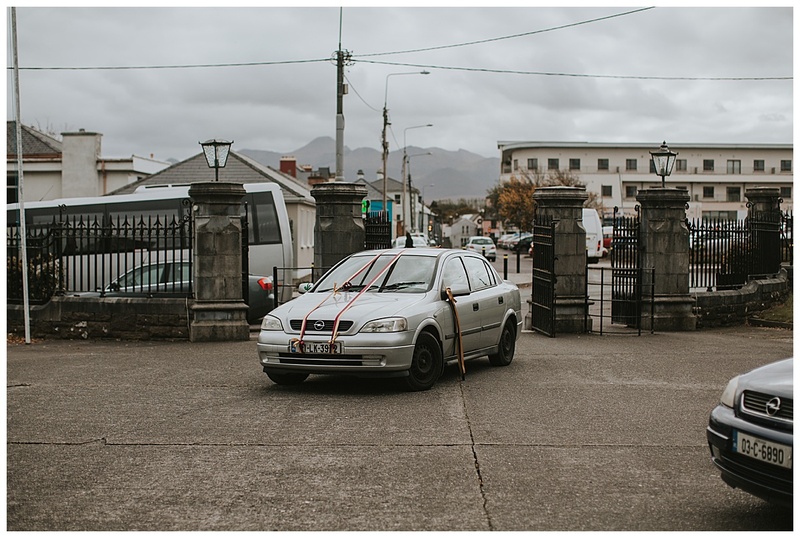 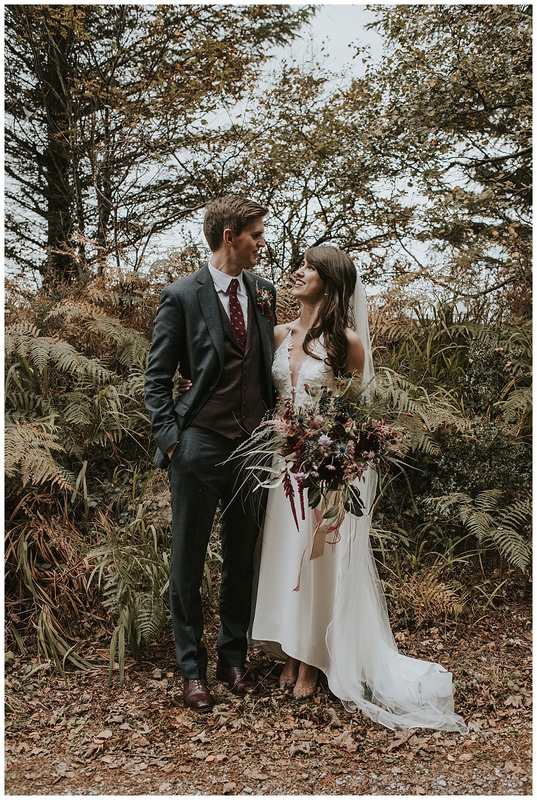 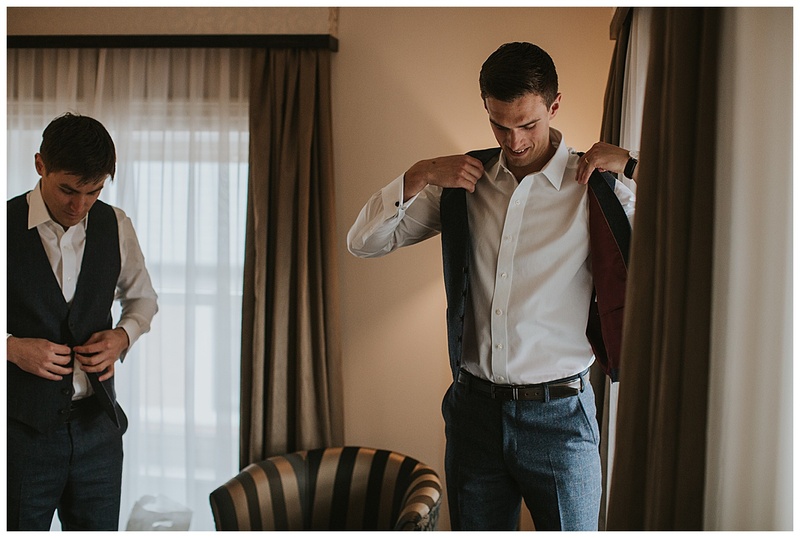 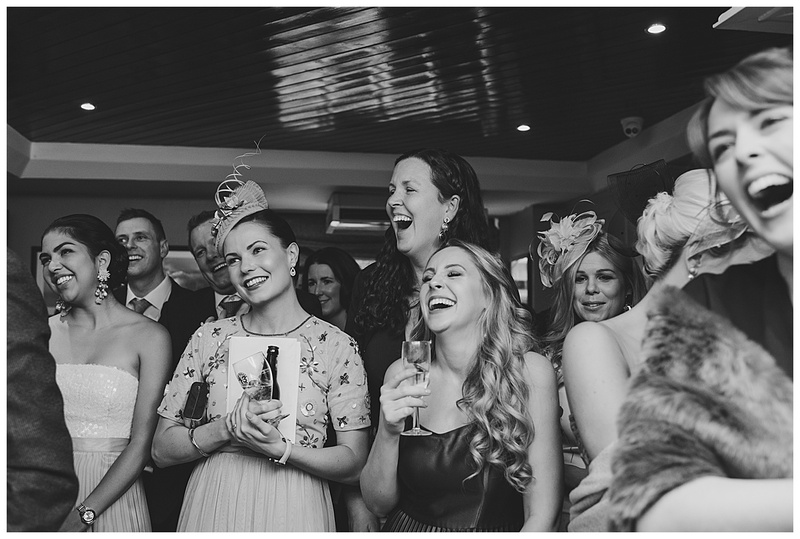 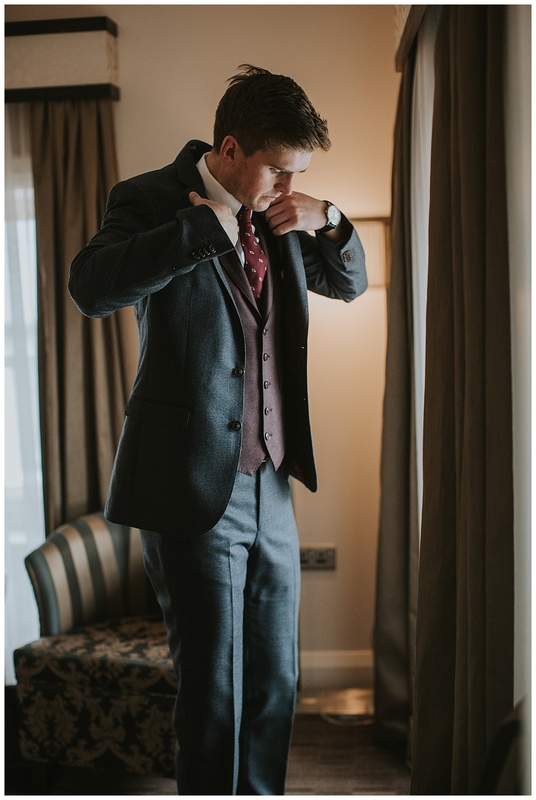 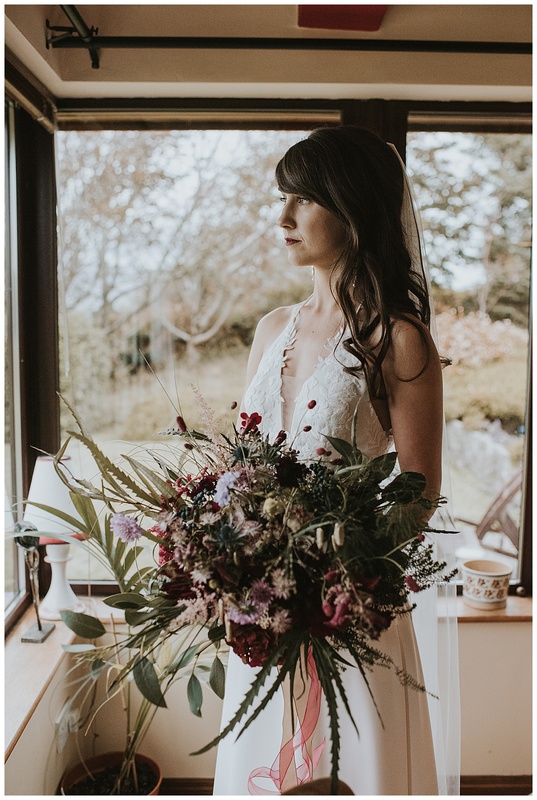 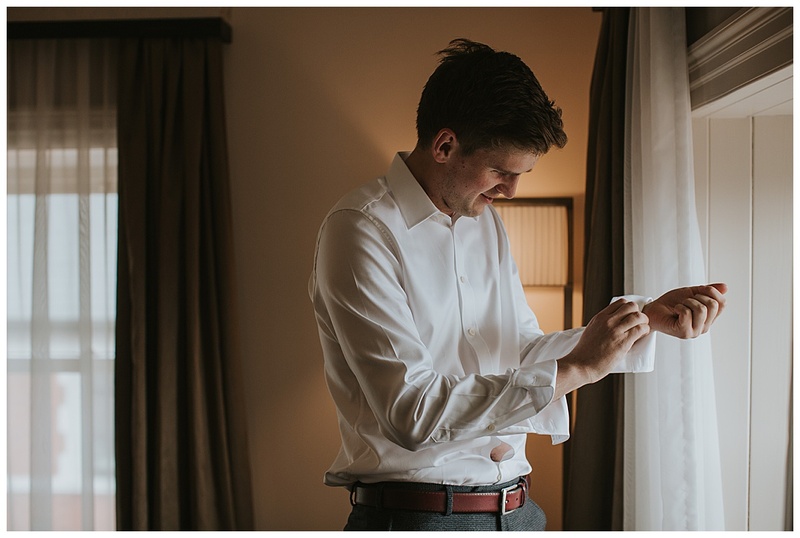 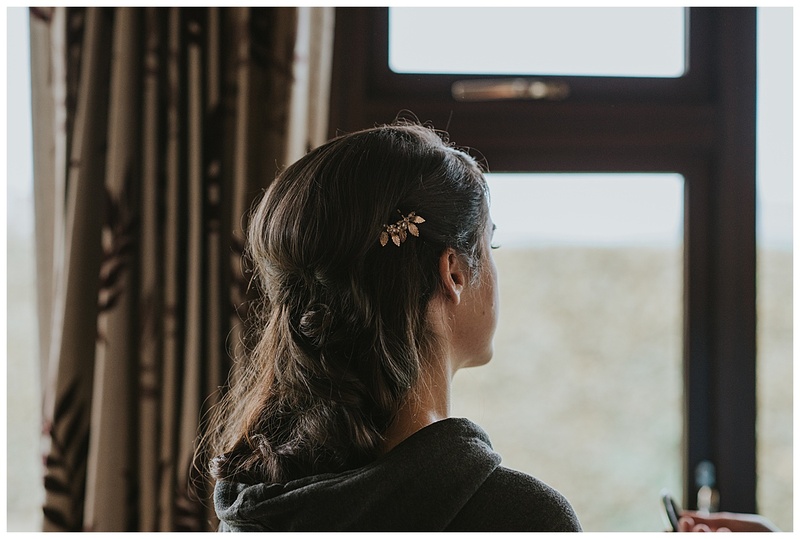 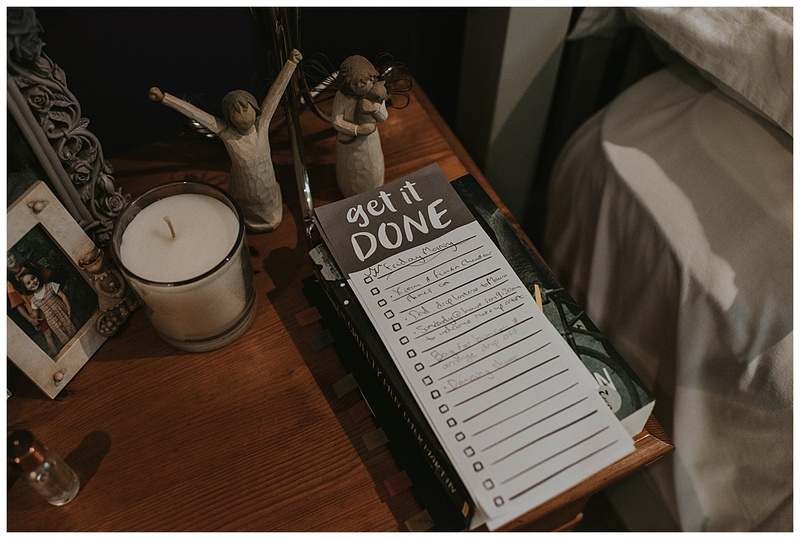 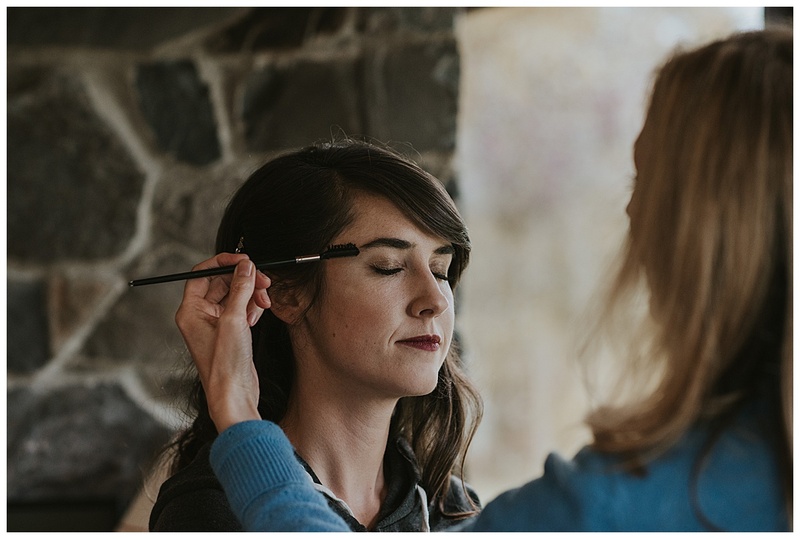 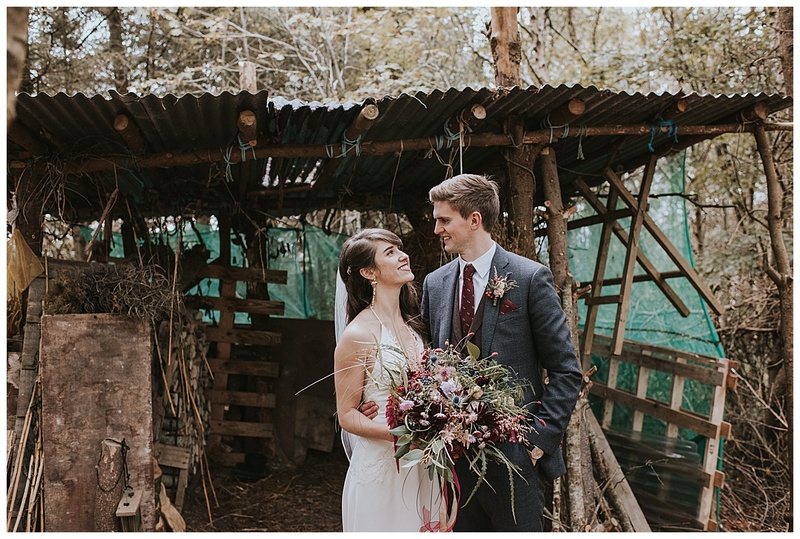 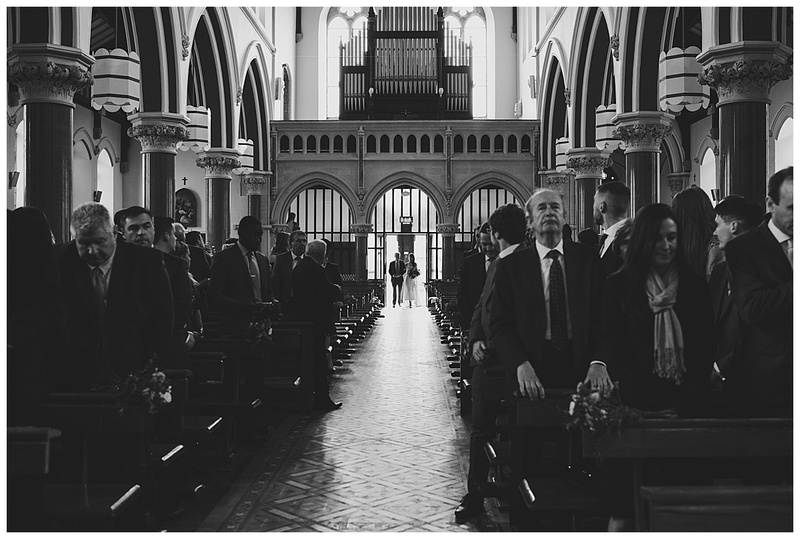 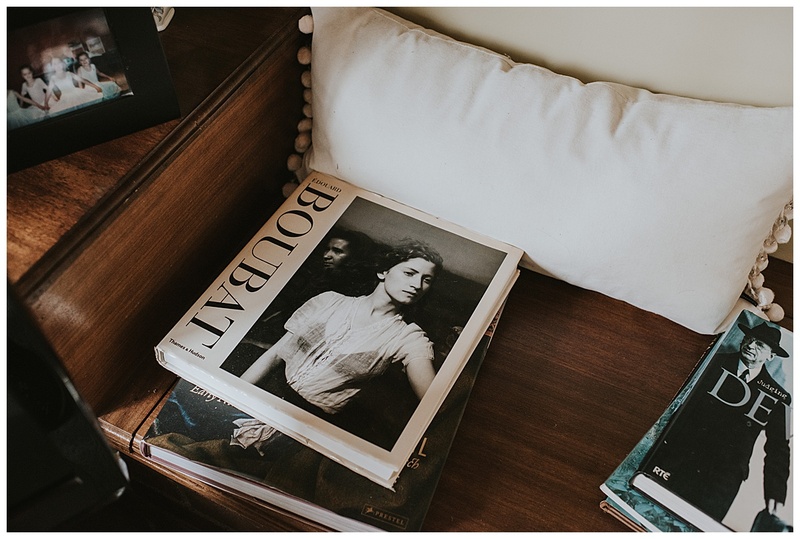 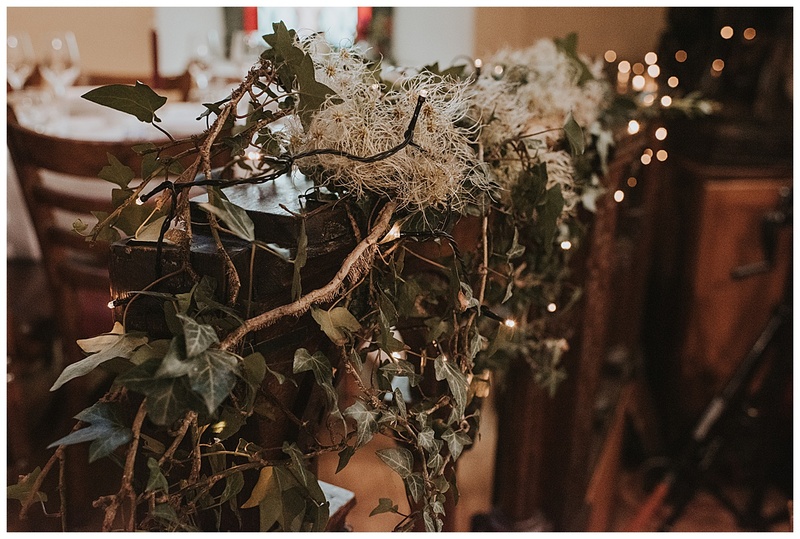 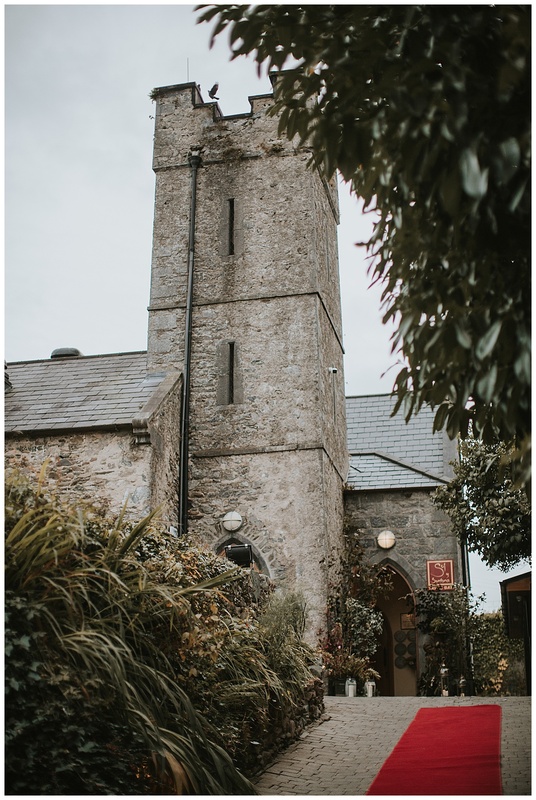 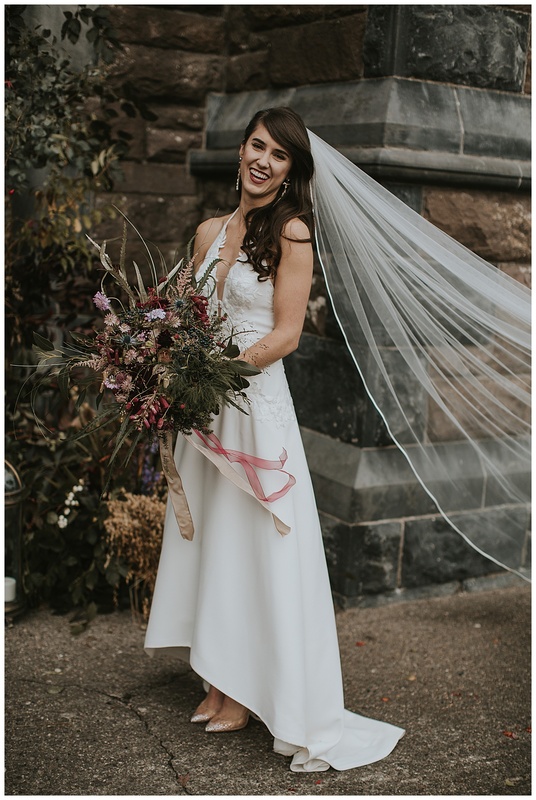 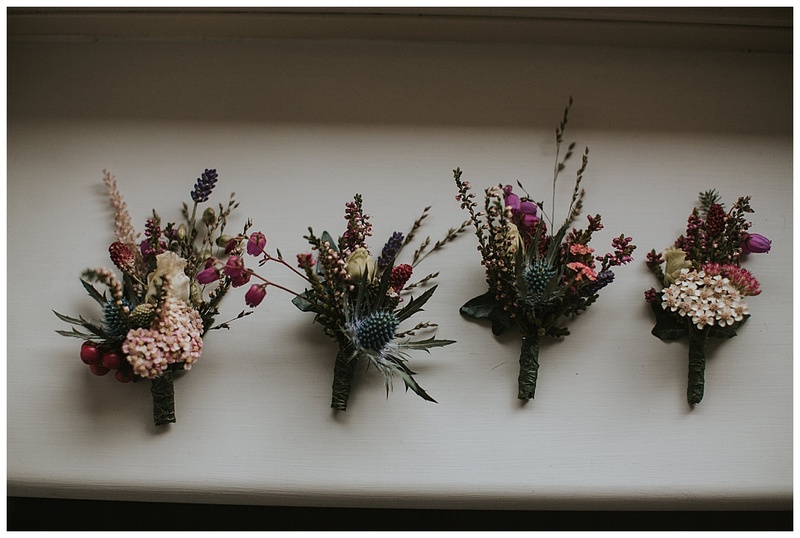 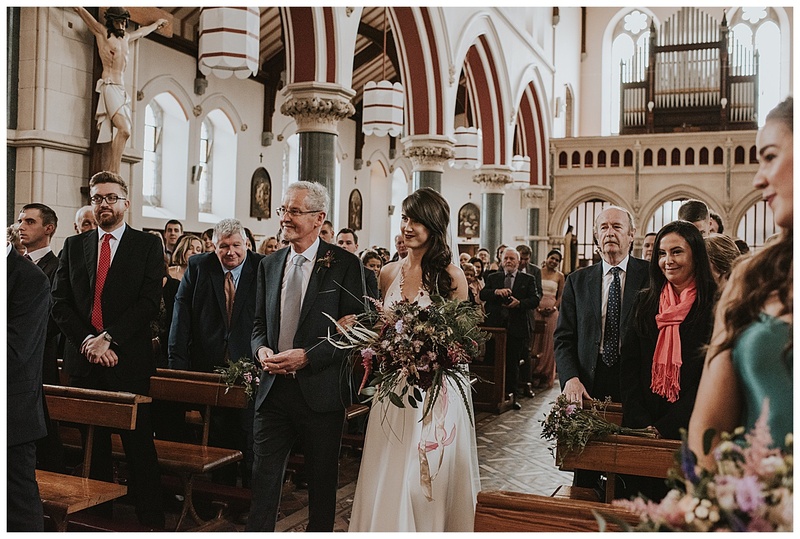 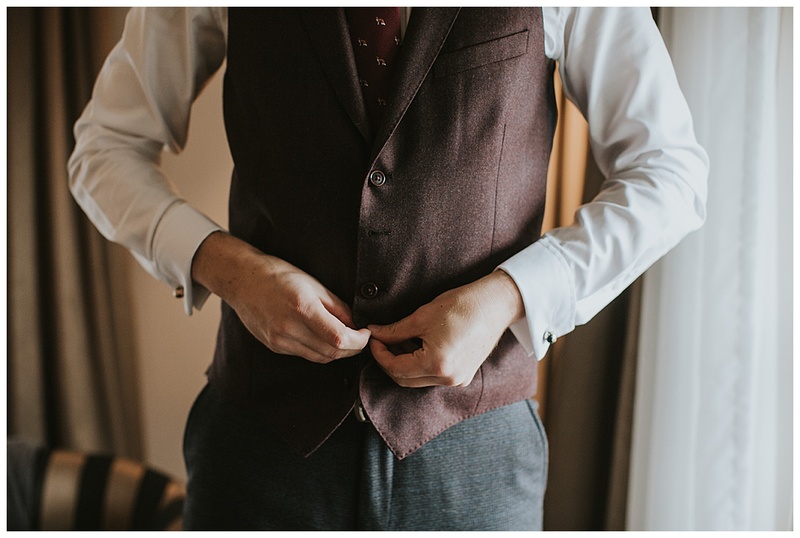 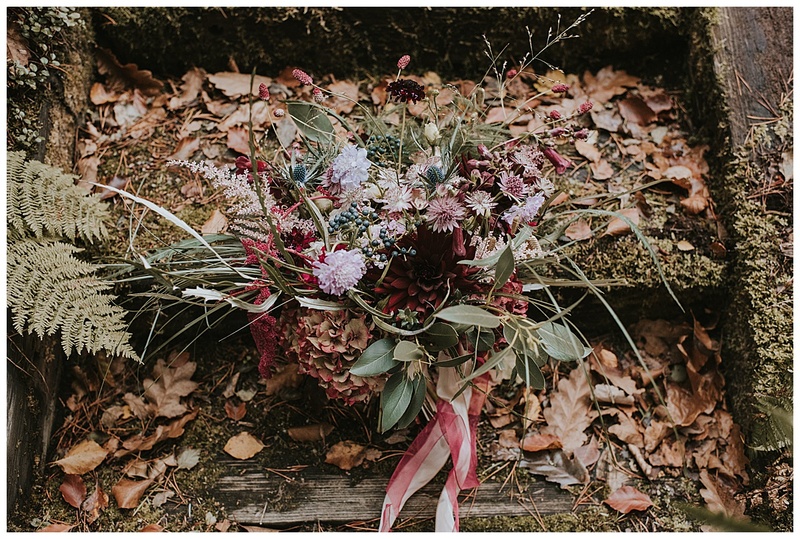 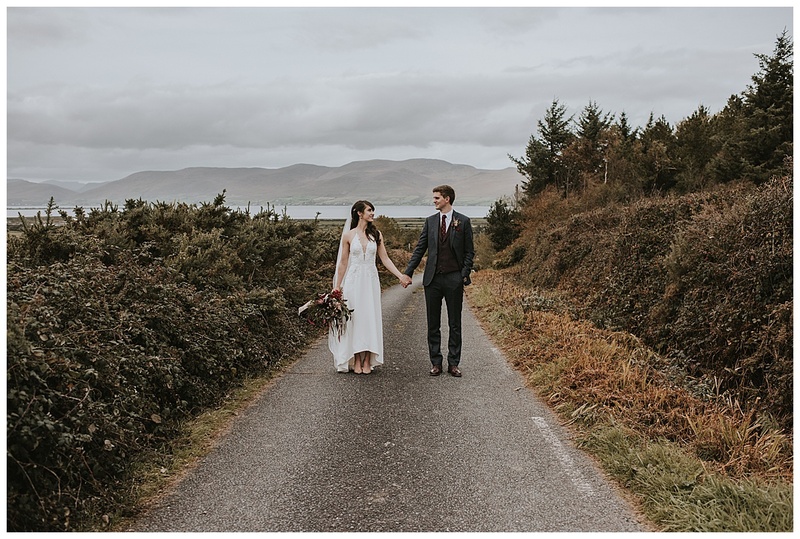 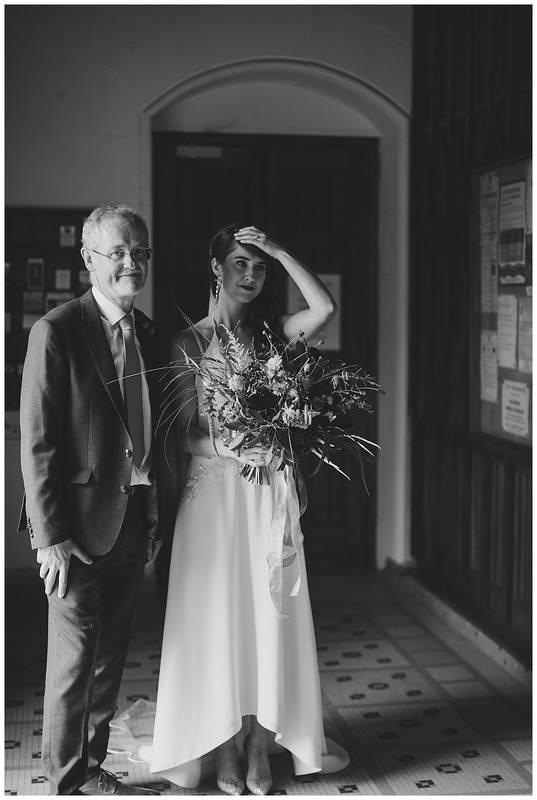 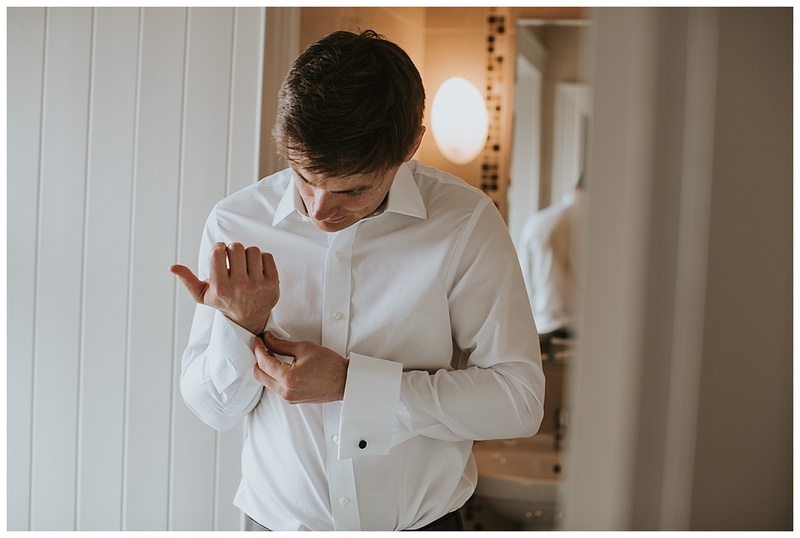 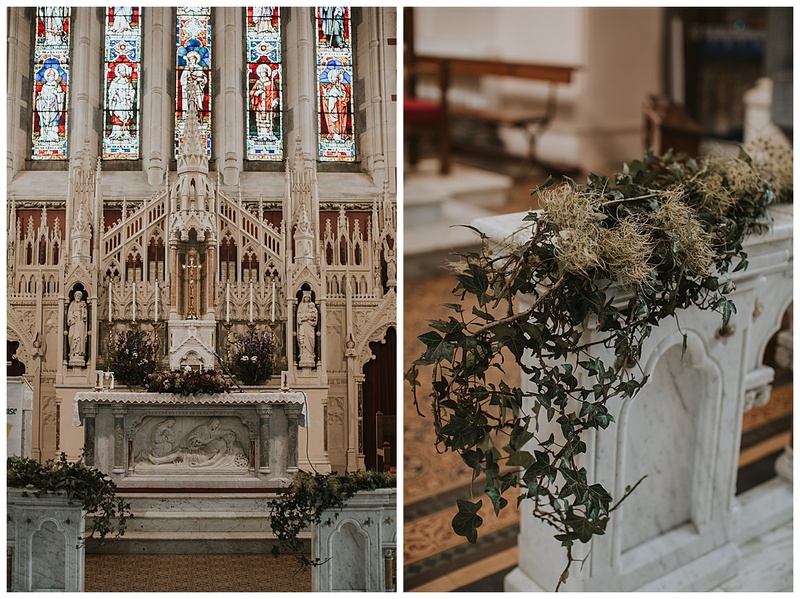 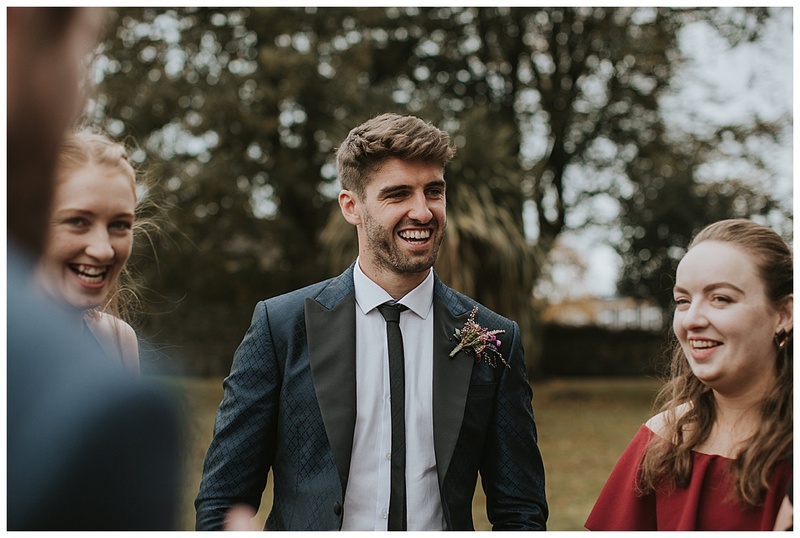 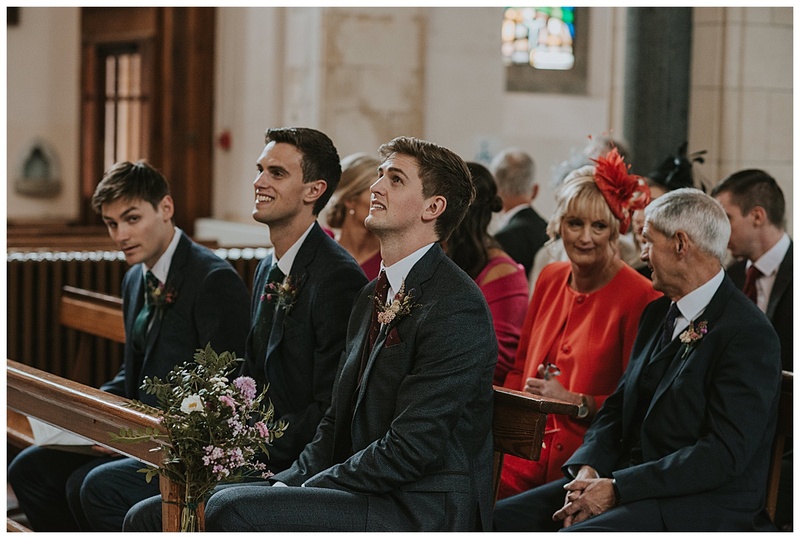 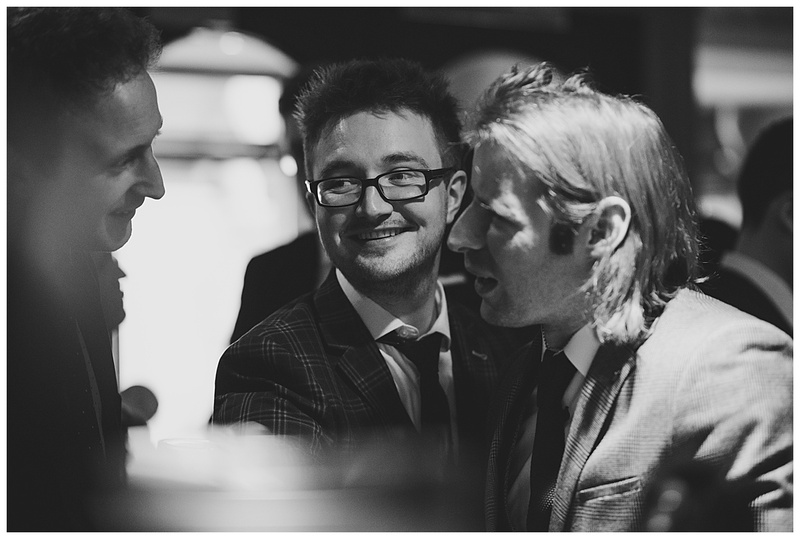 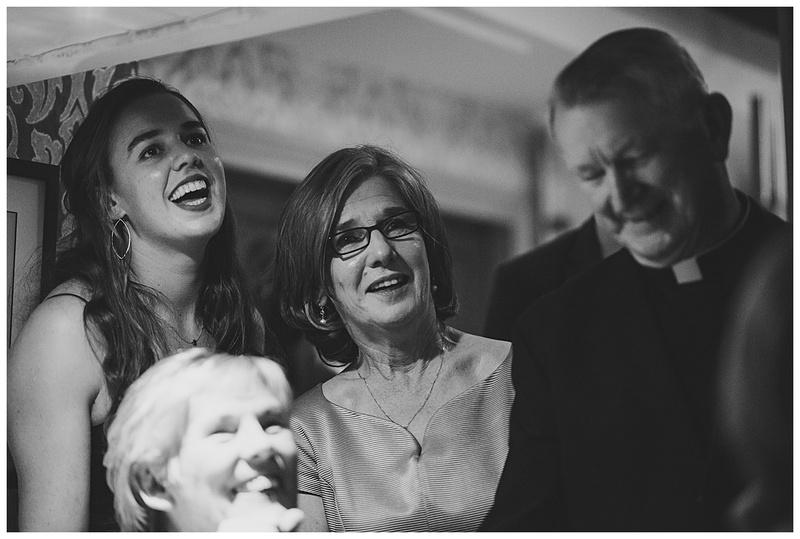 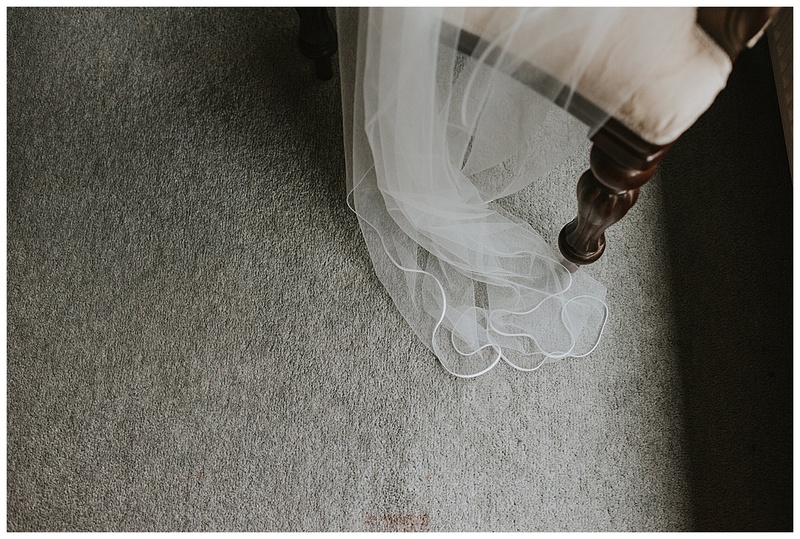 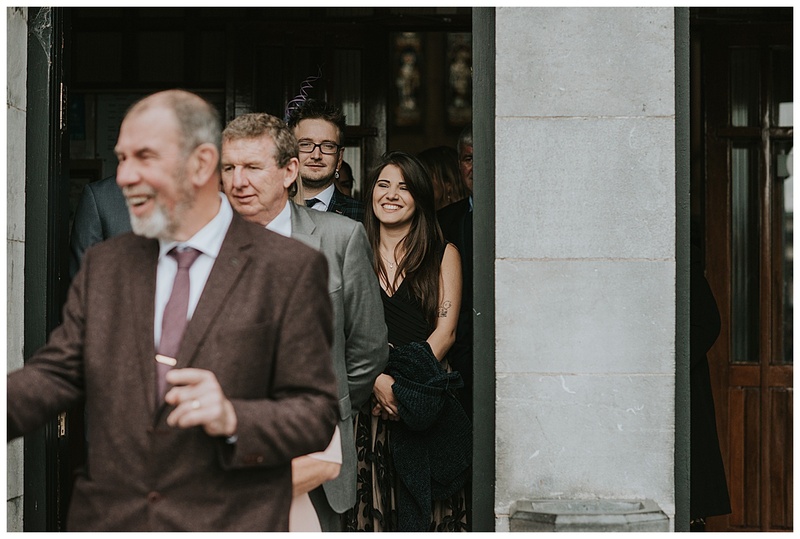 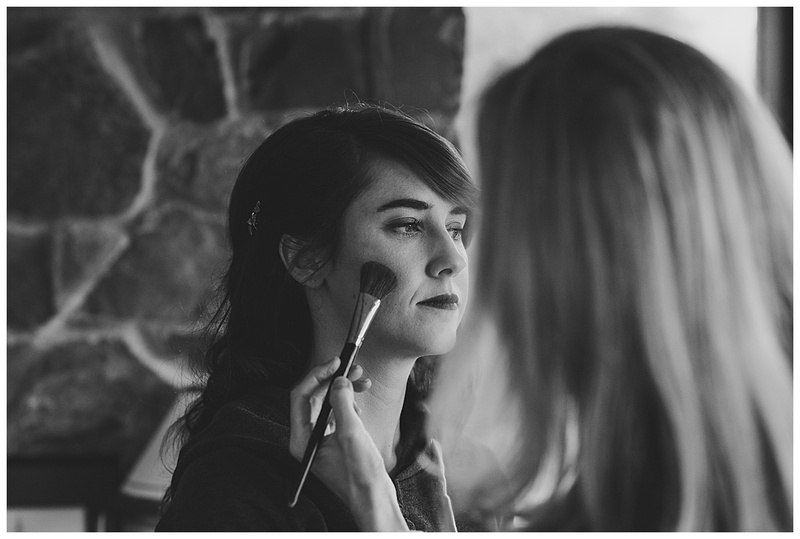 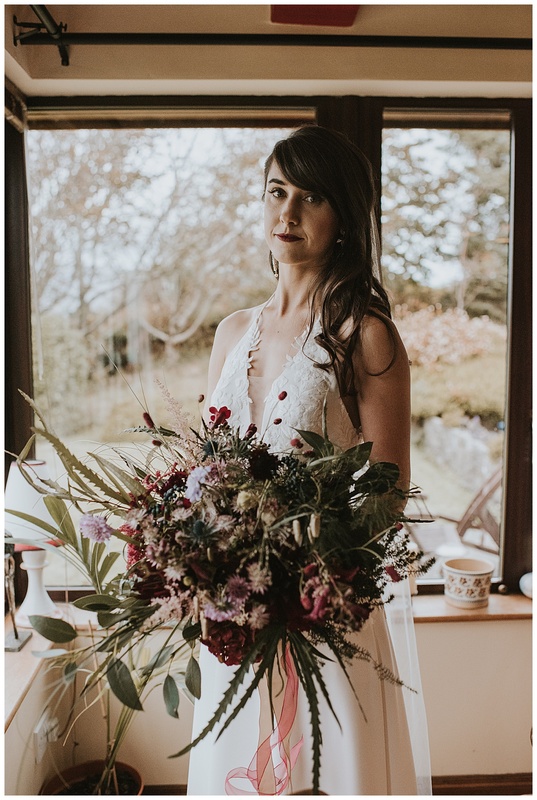 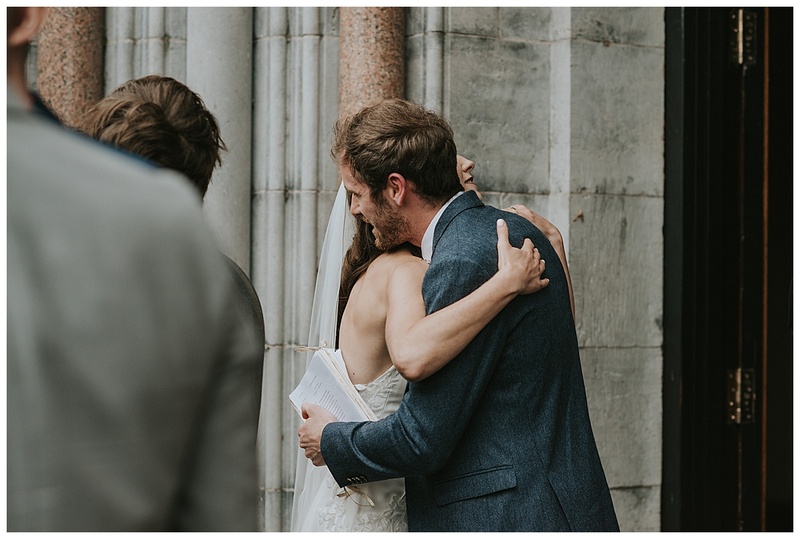 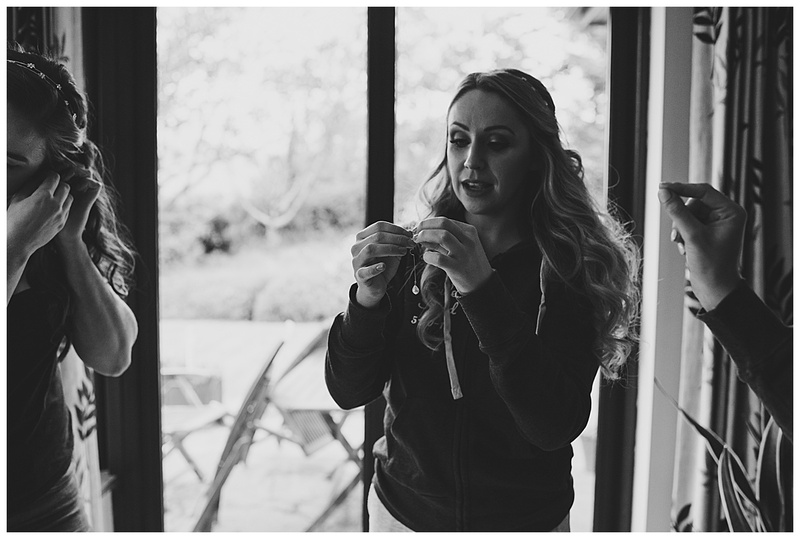 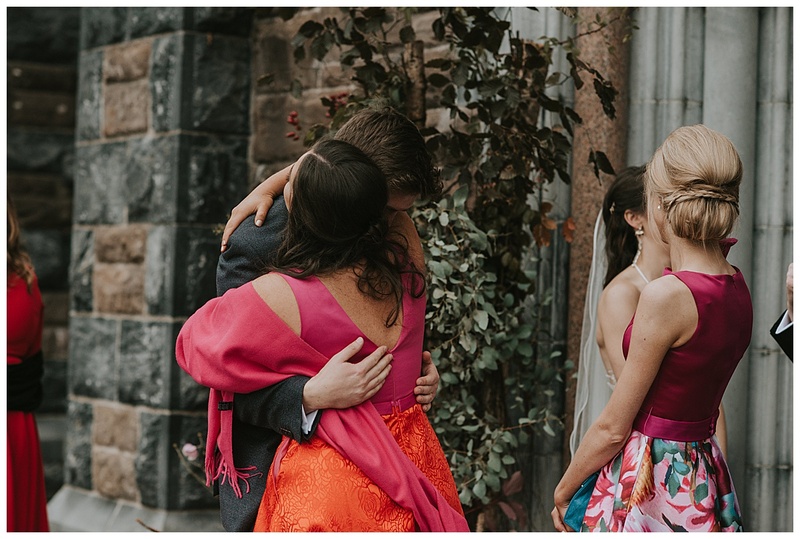 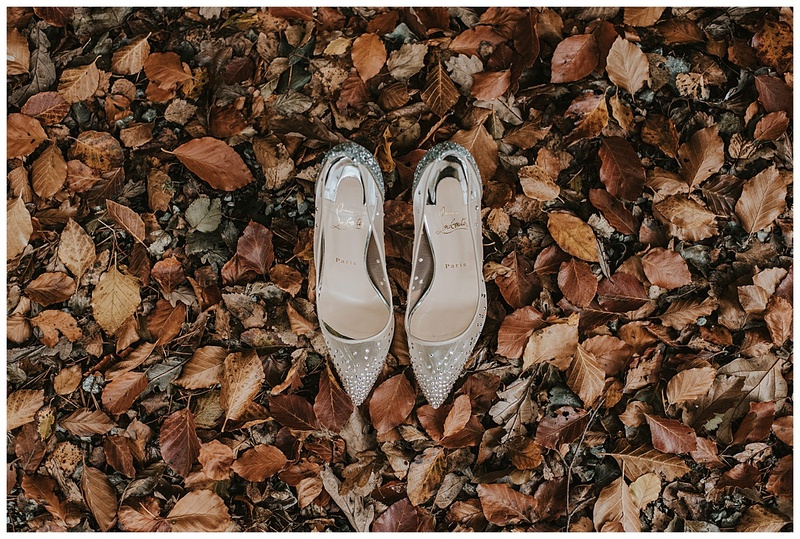 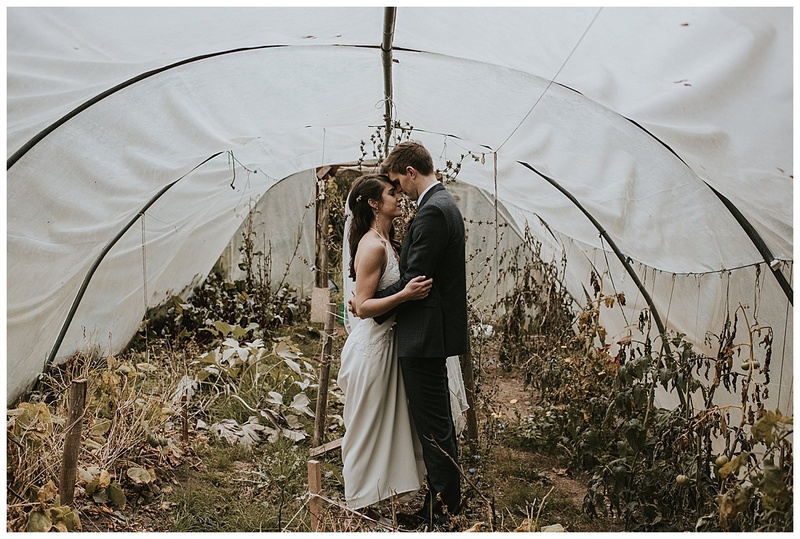 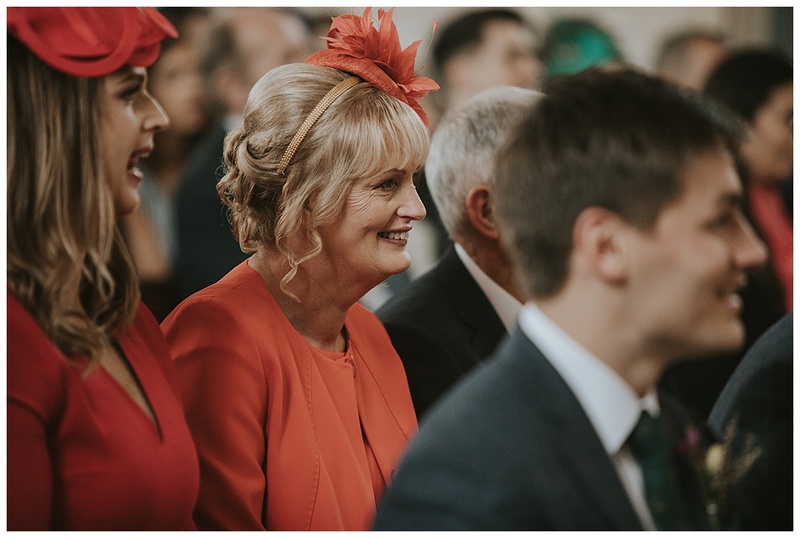 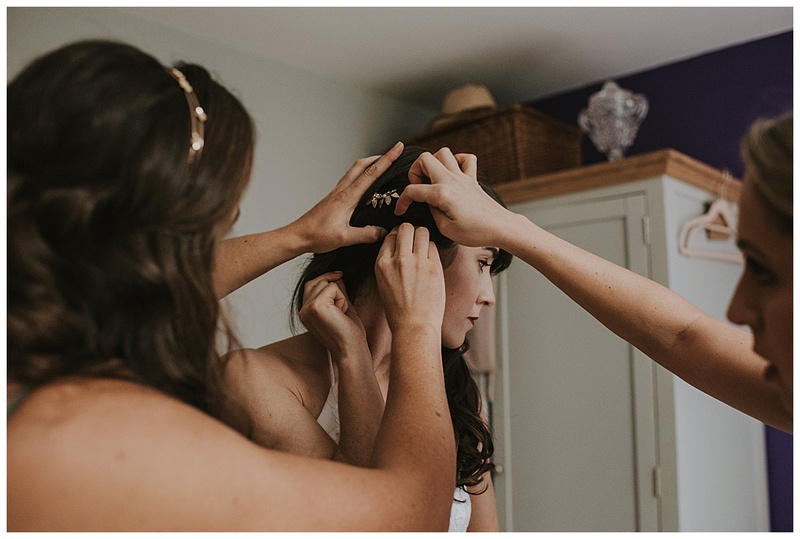 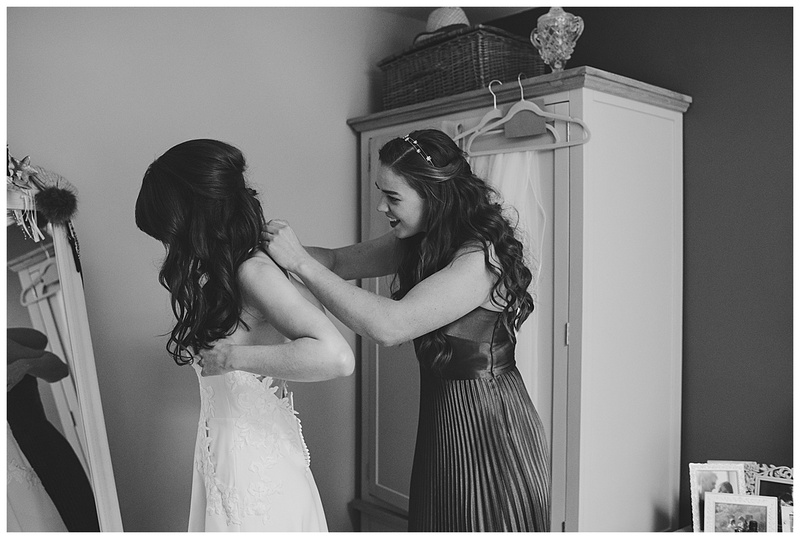 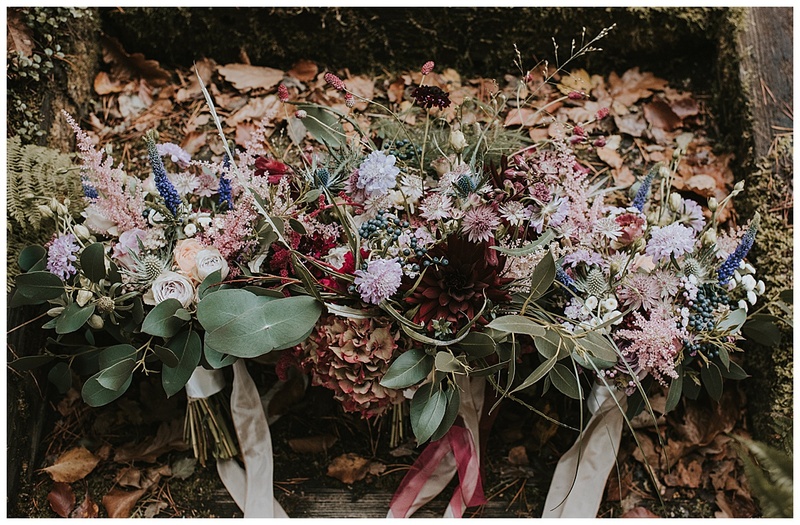 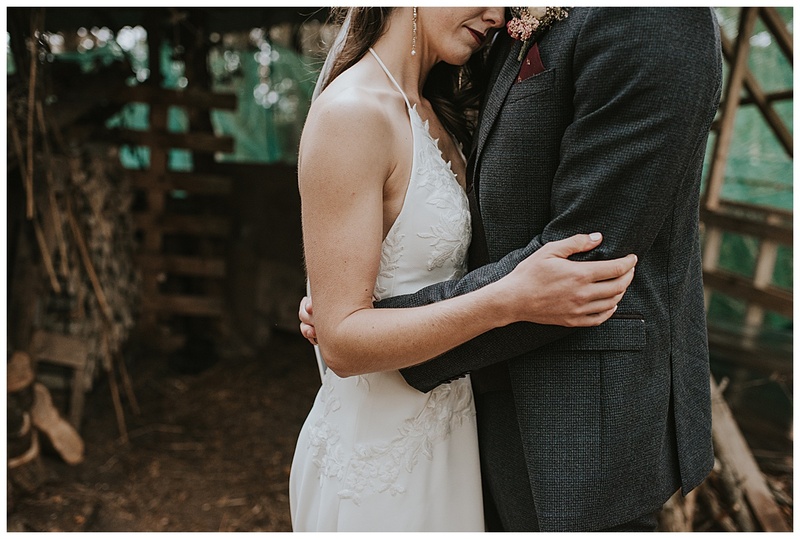 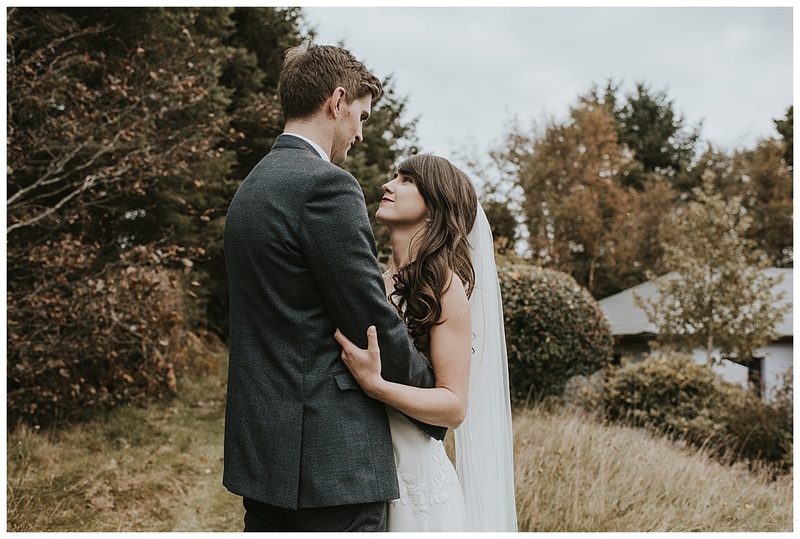 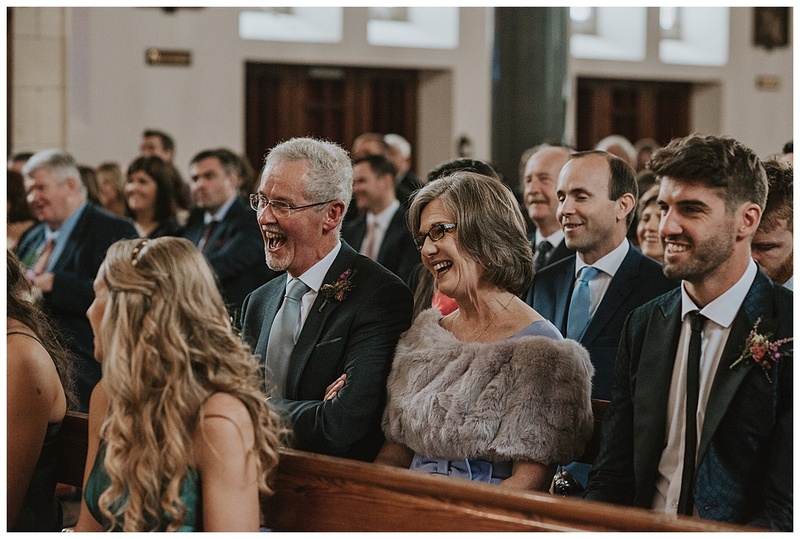 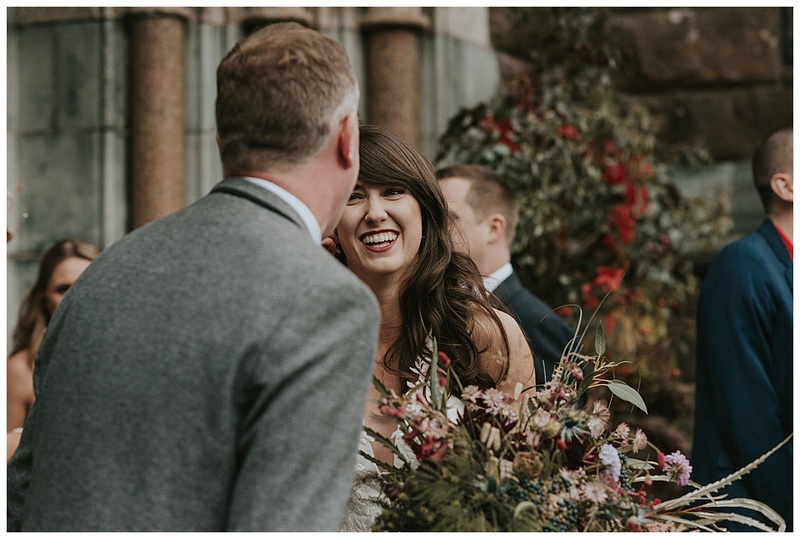 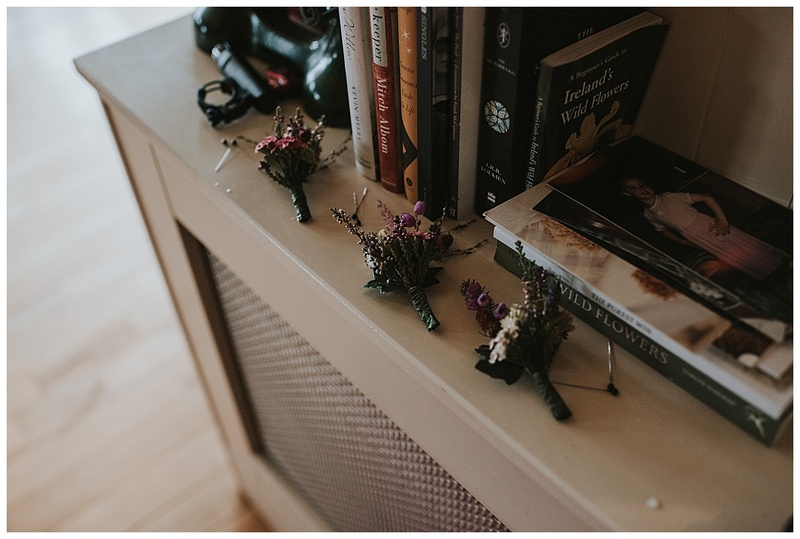 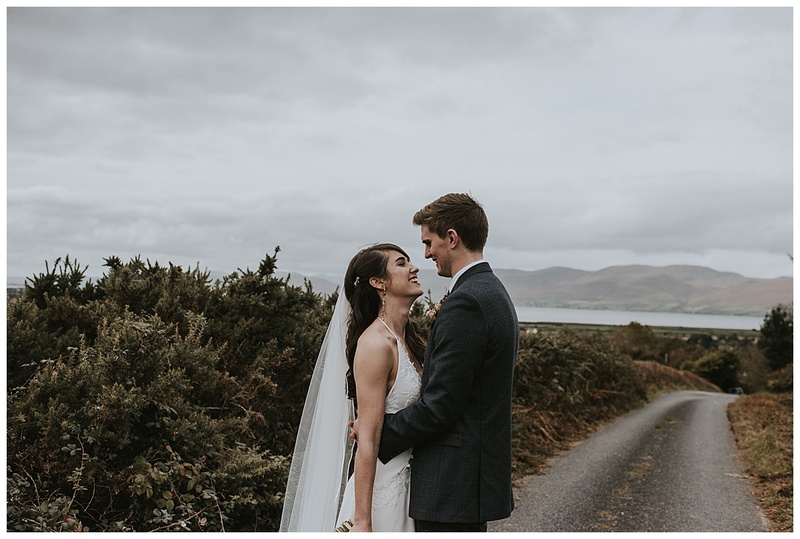 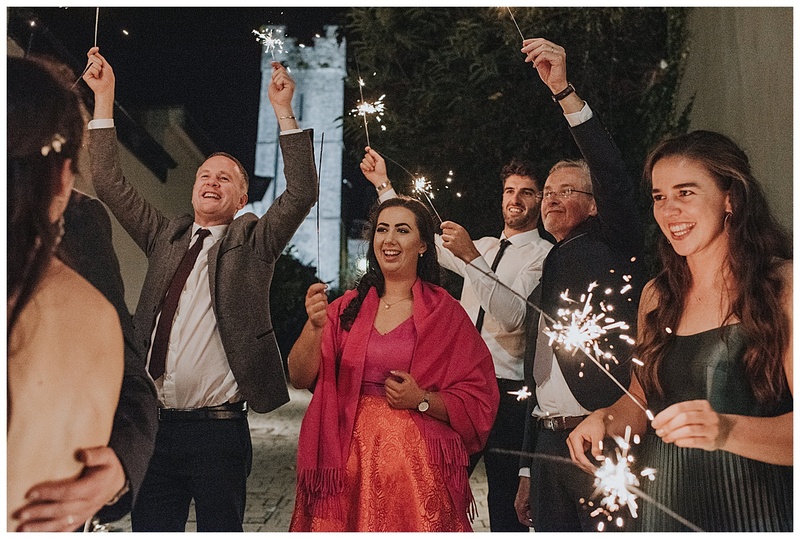 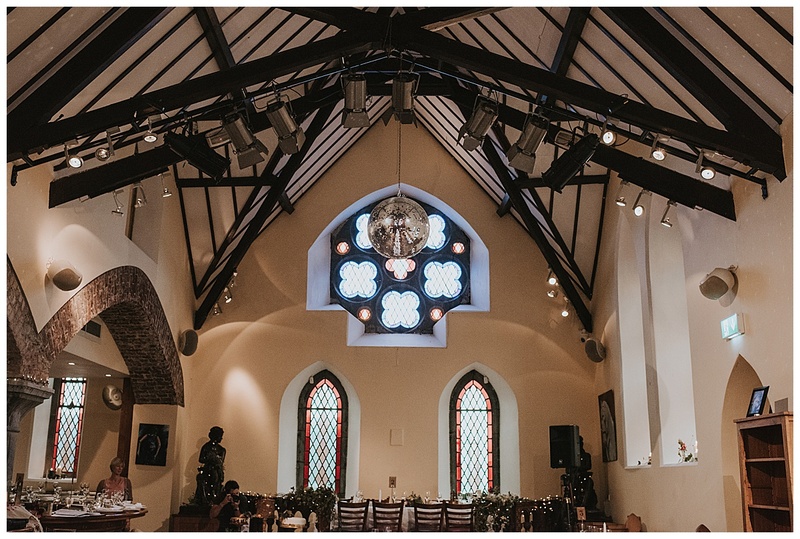 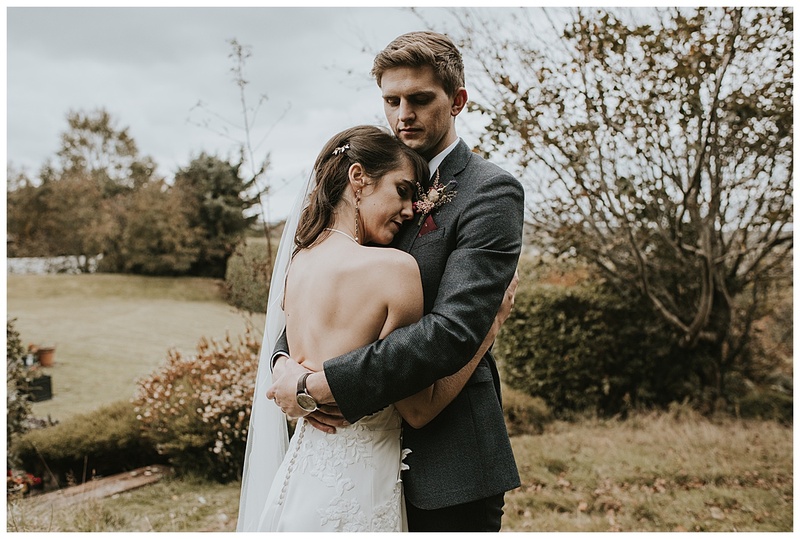 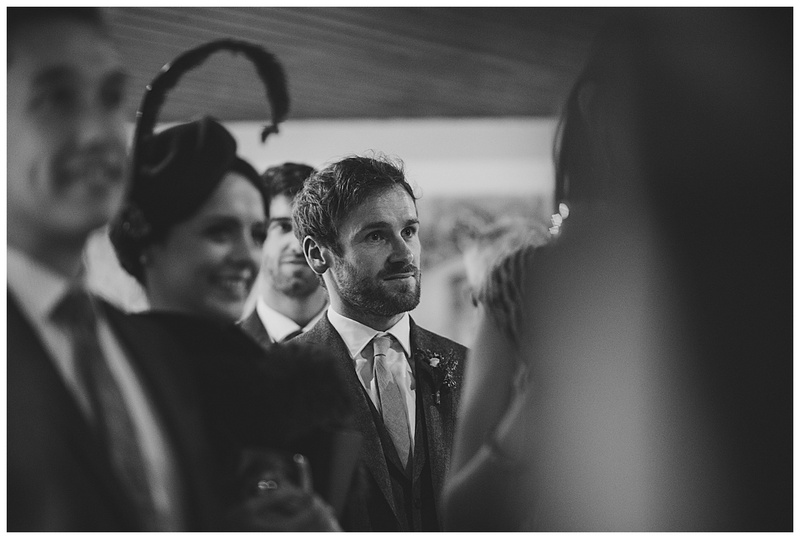 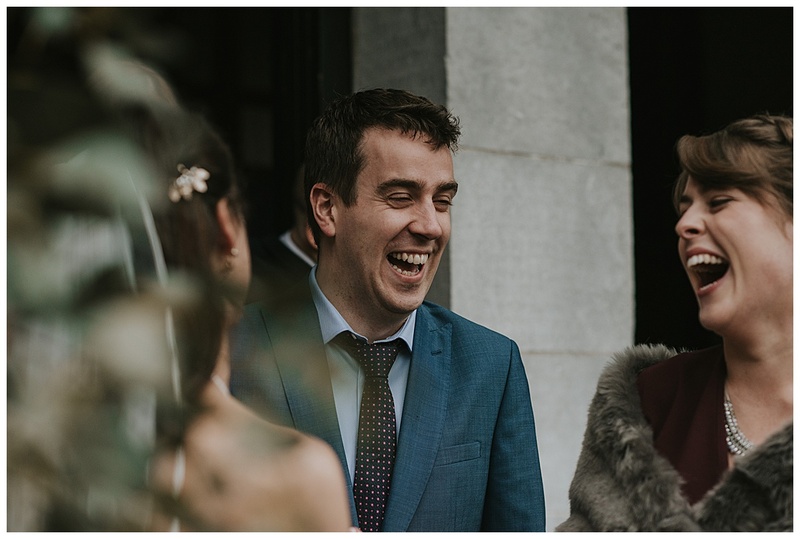 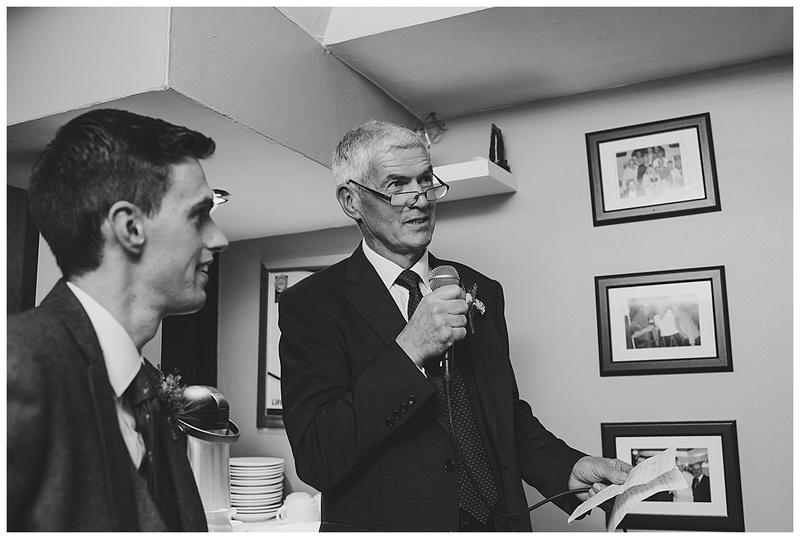 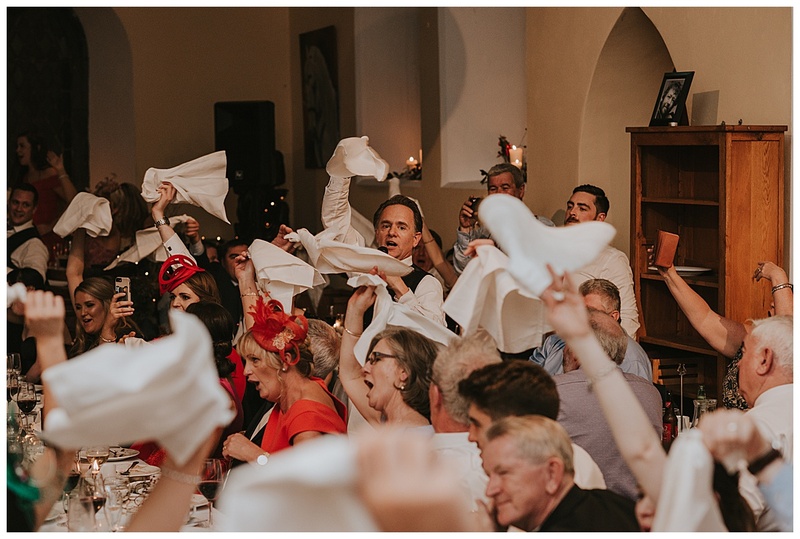 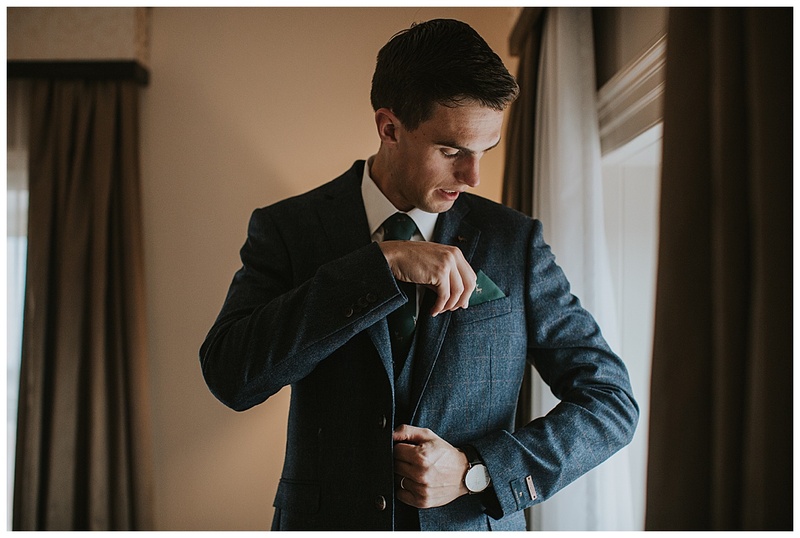 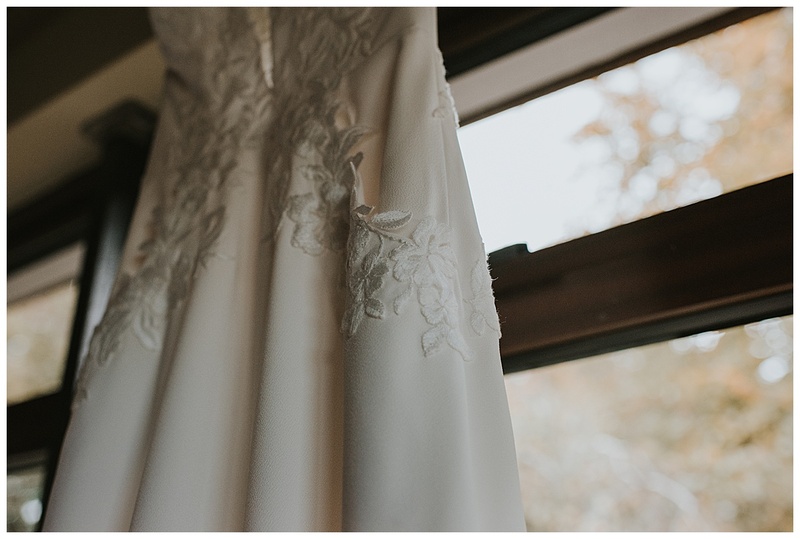 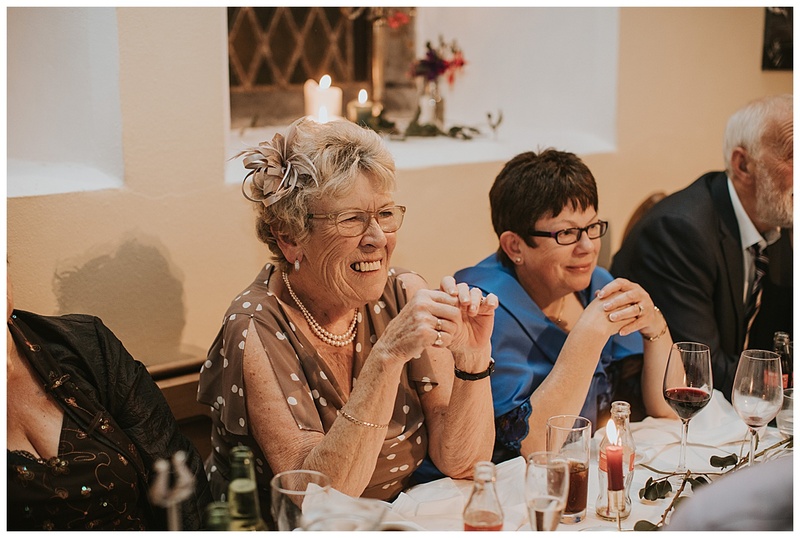 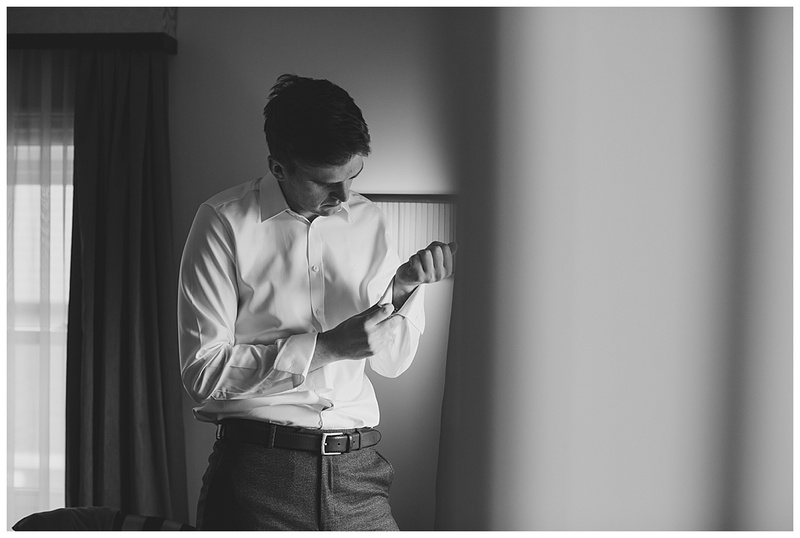 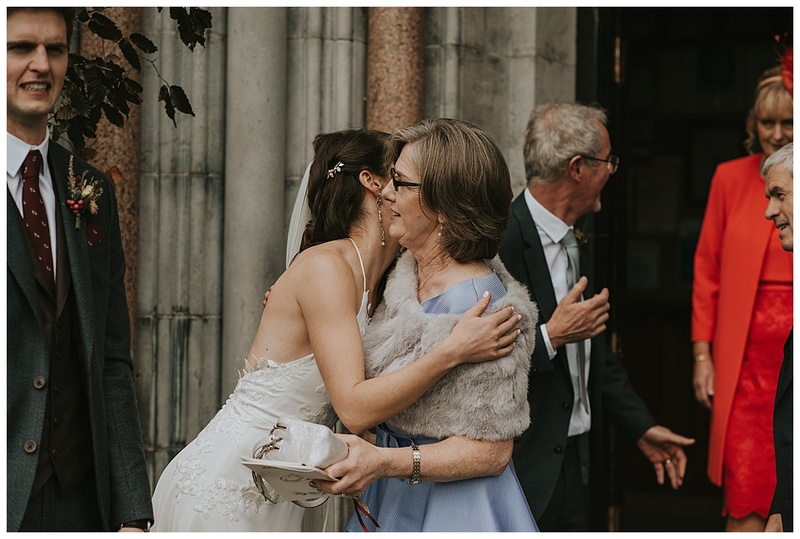 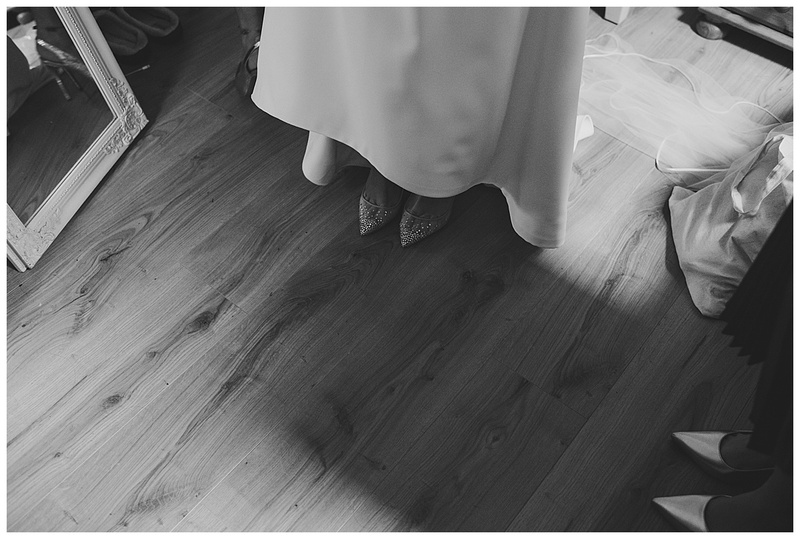 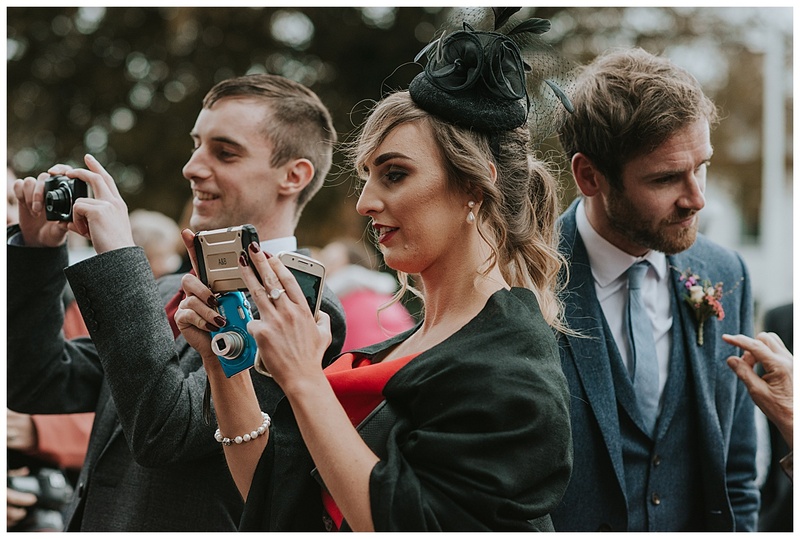 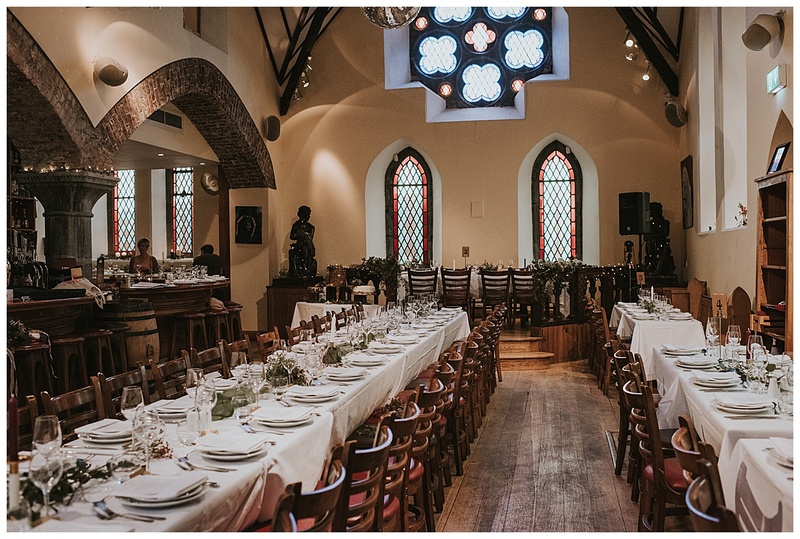 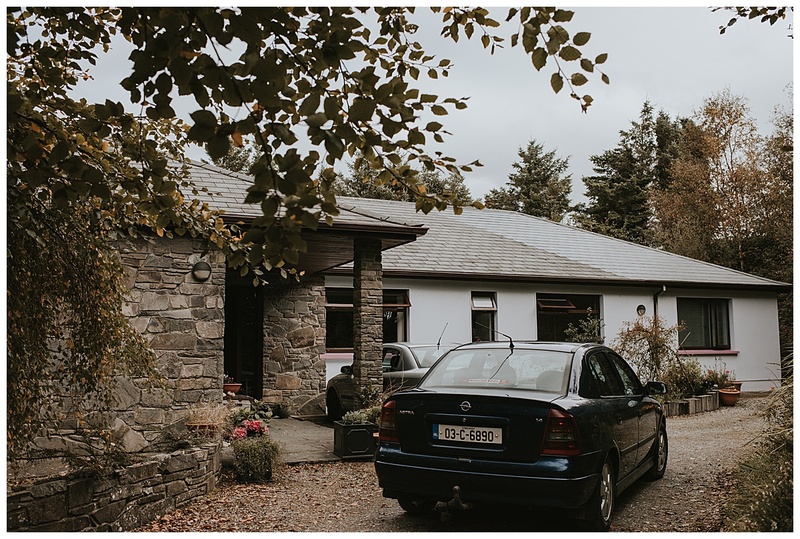 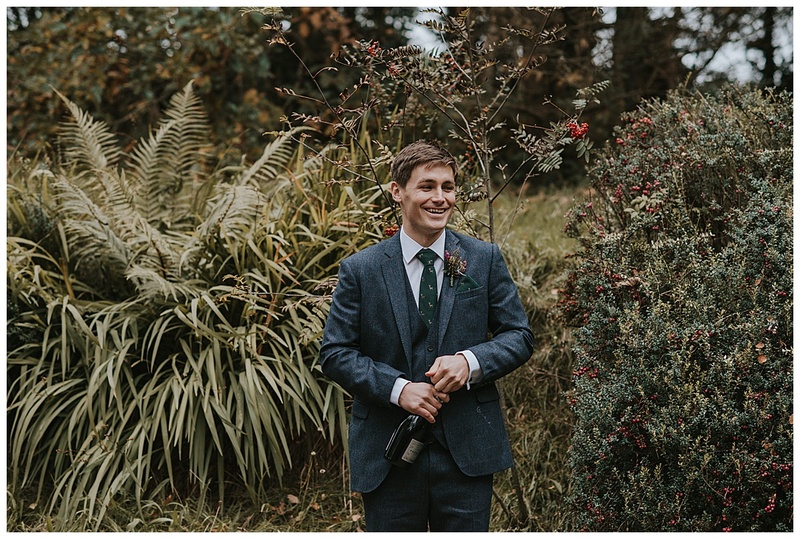 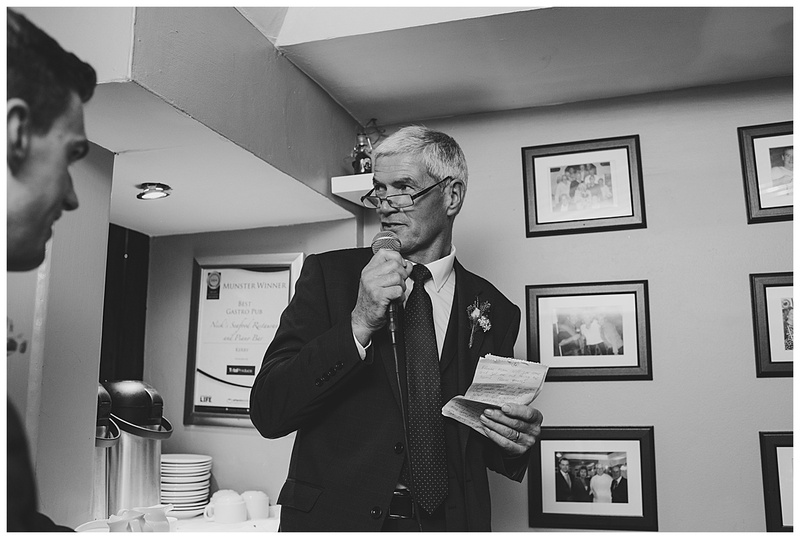 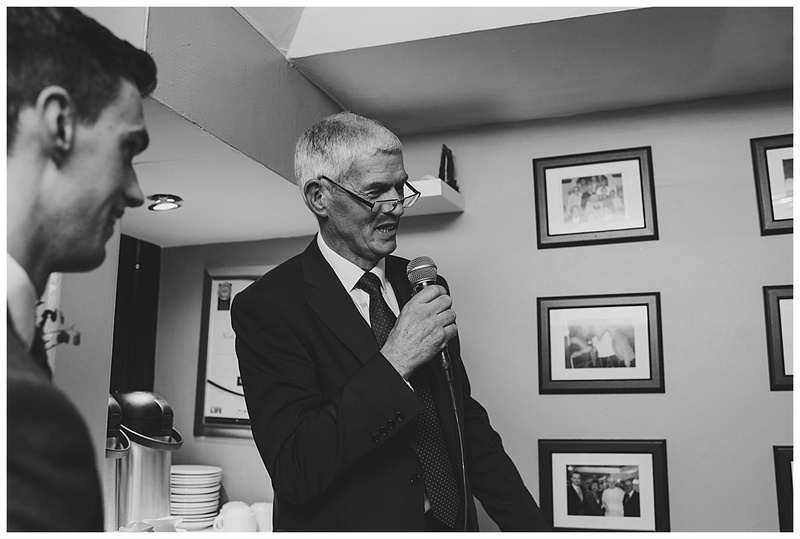 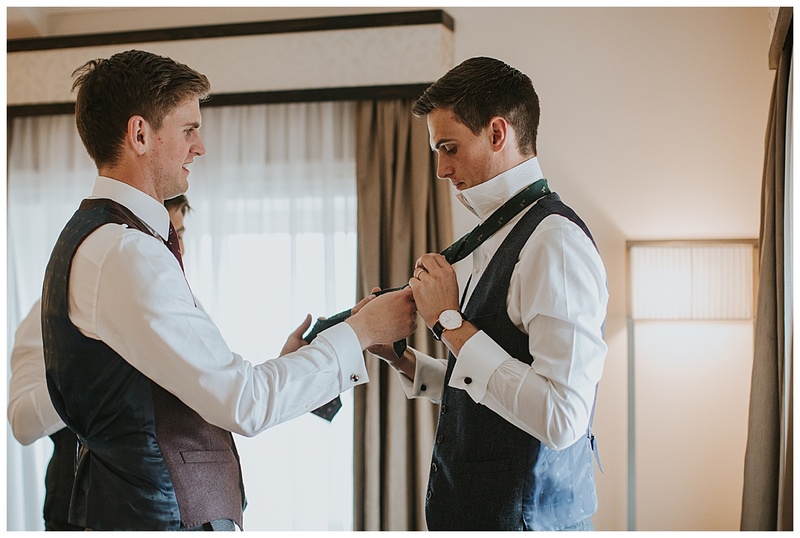 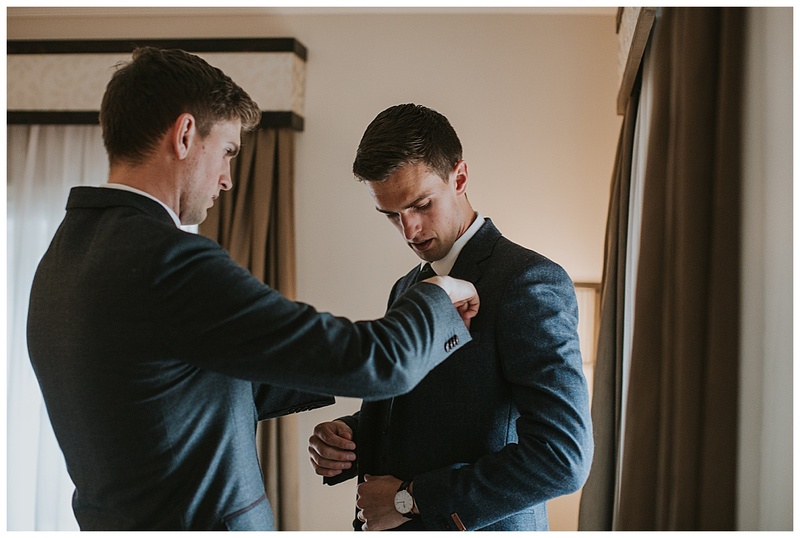 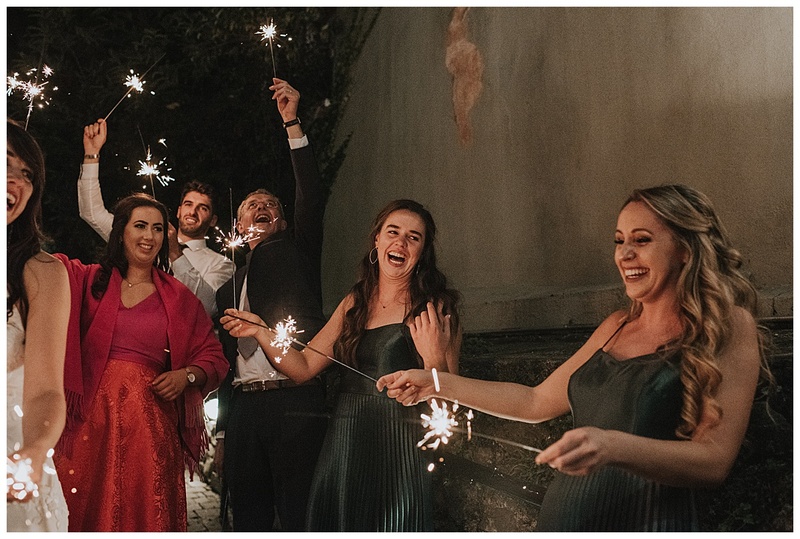 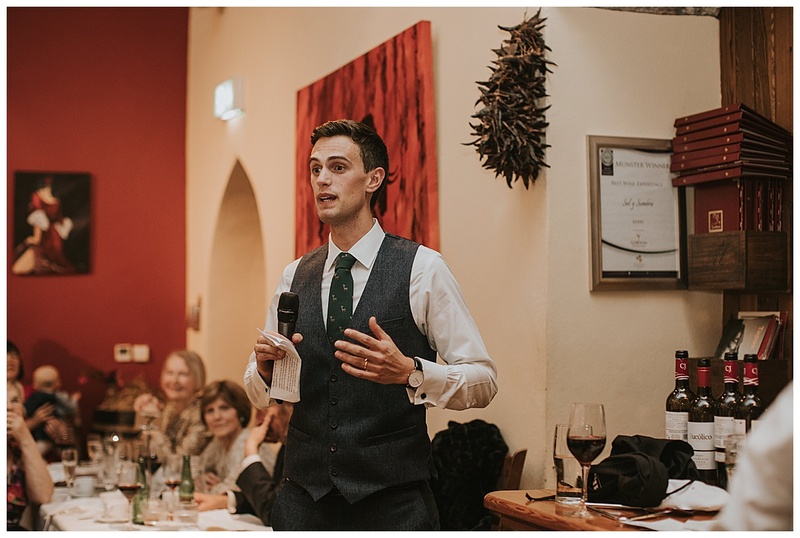 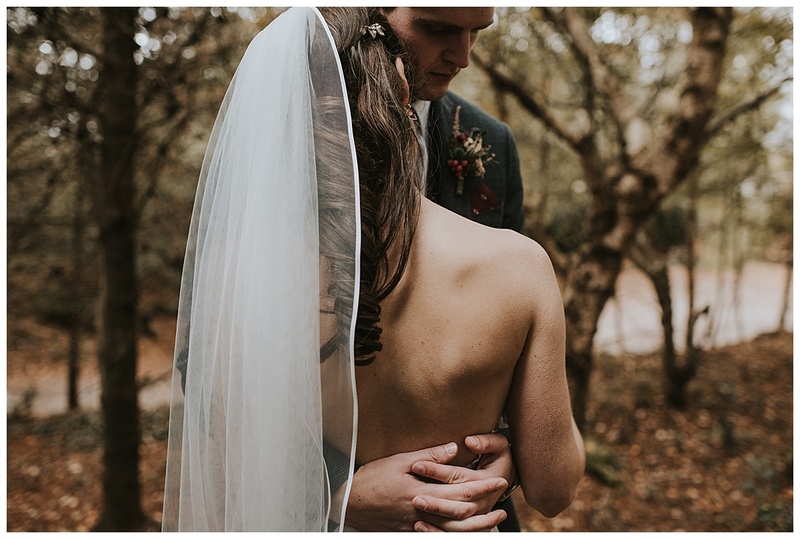 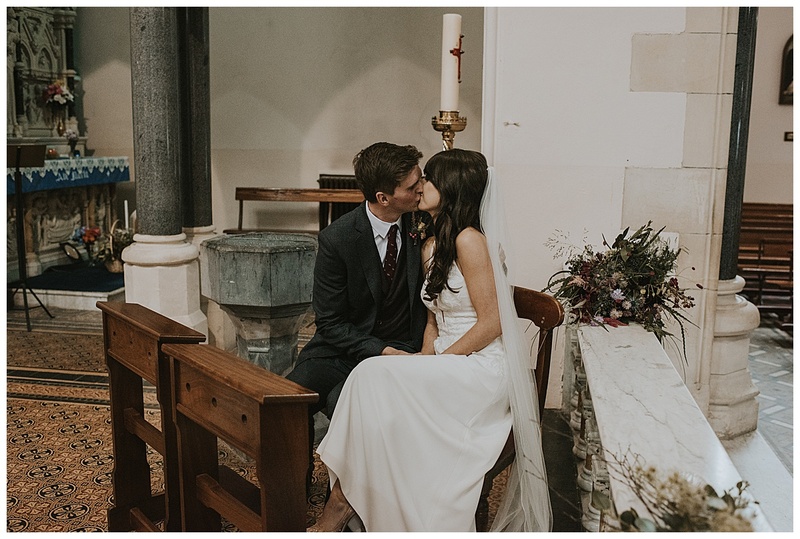 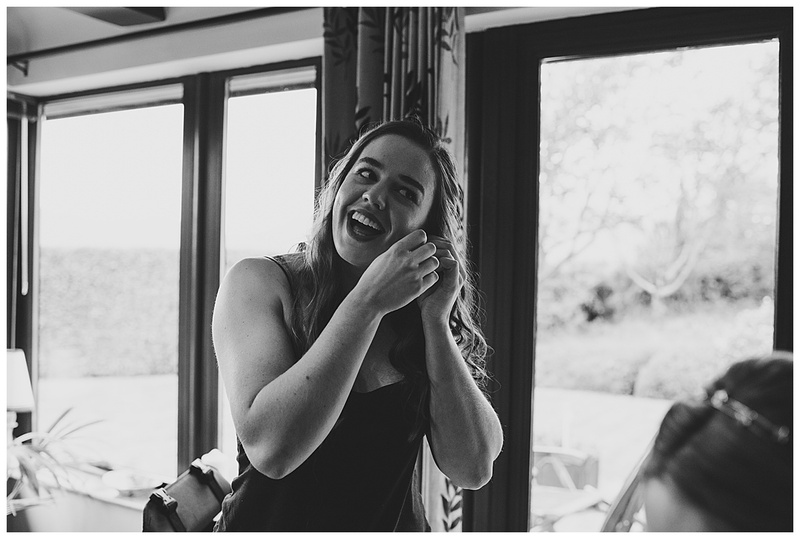 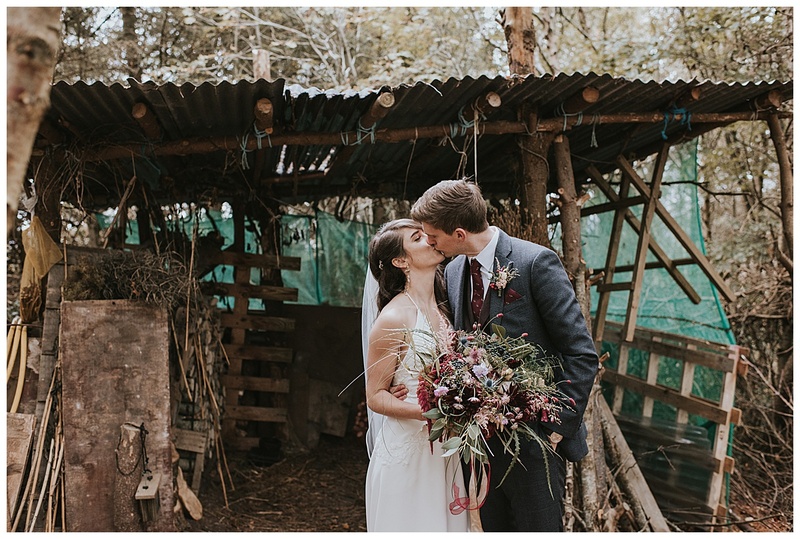 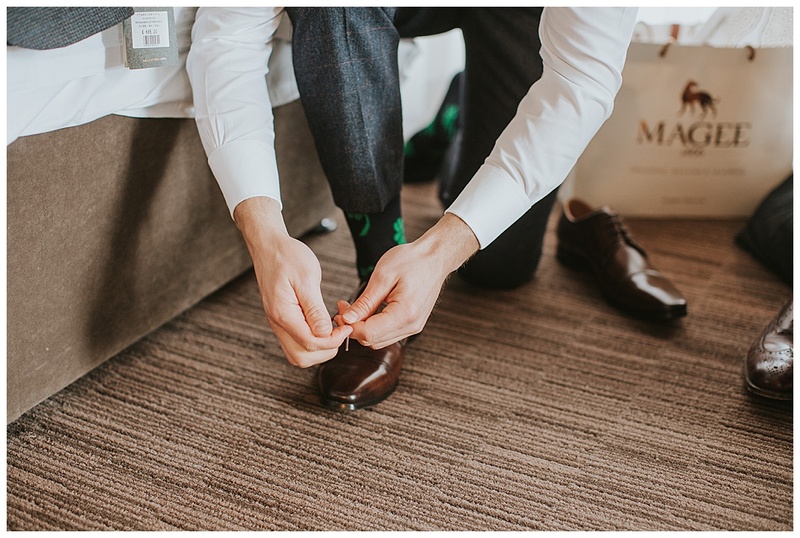 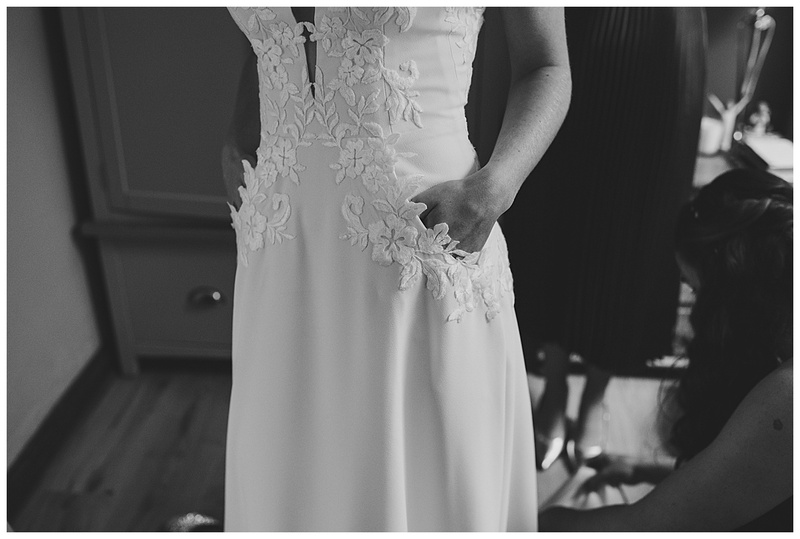 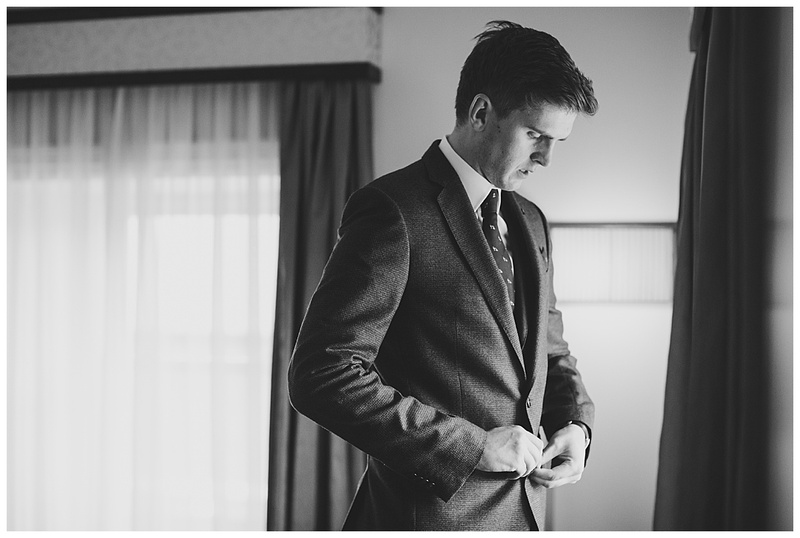 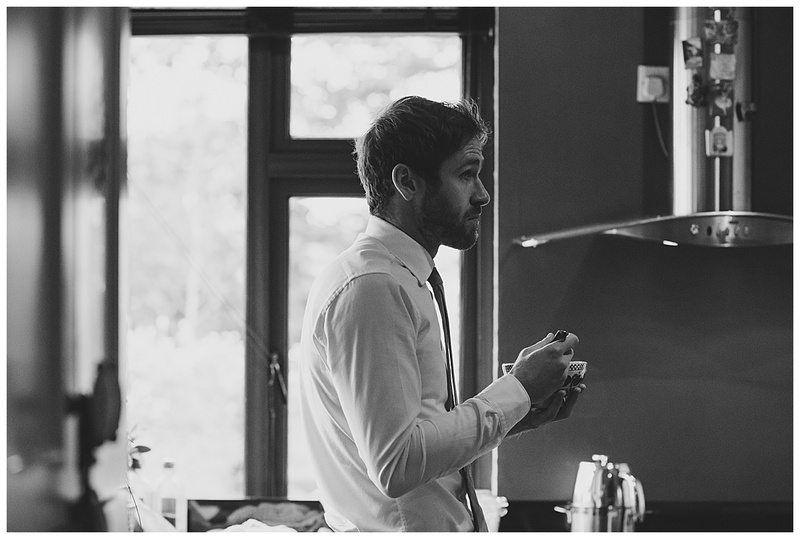 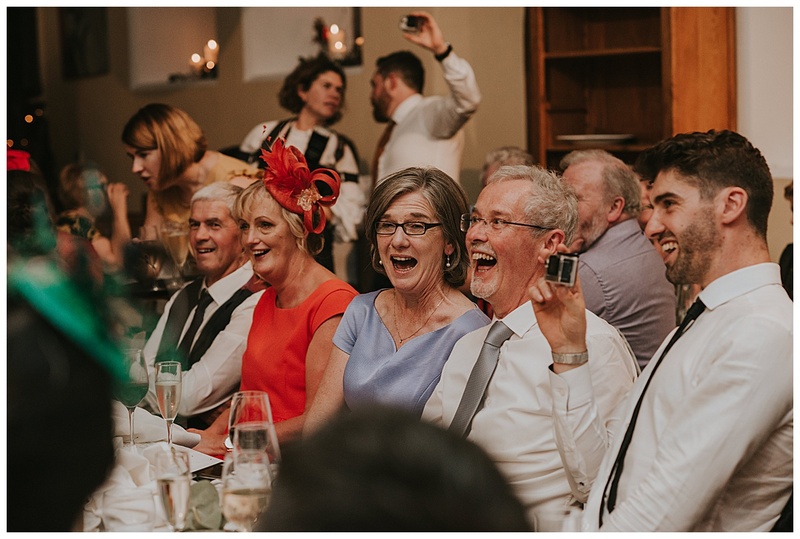 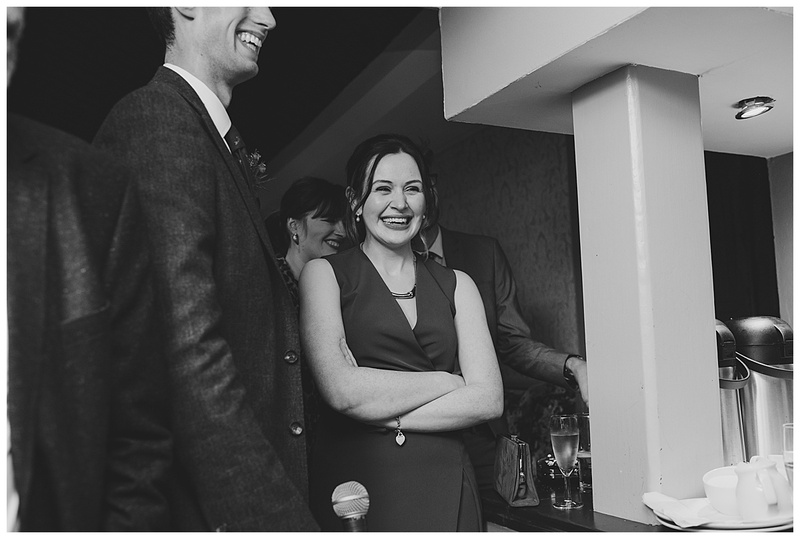 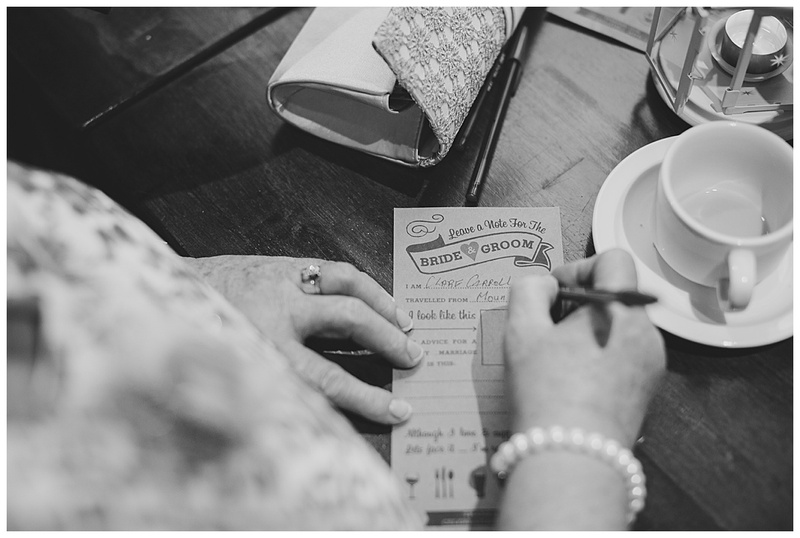 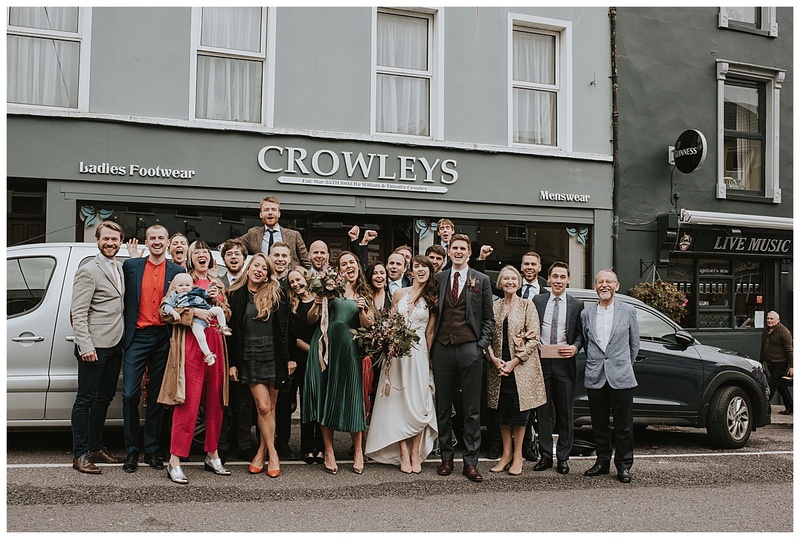 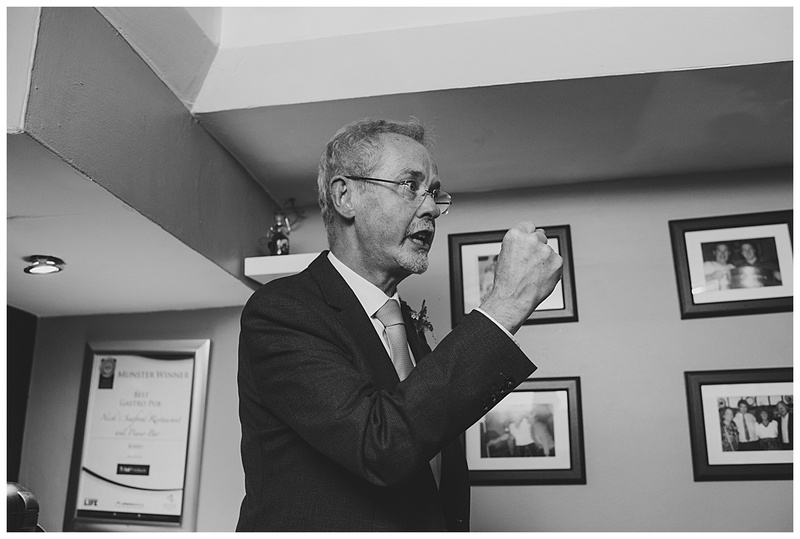 Eimear and Eddie’s beautiful wedding at Sol y Sombra was an absolute dream from start to finish. 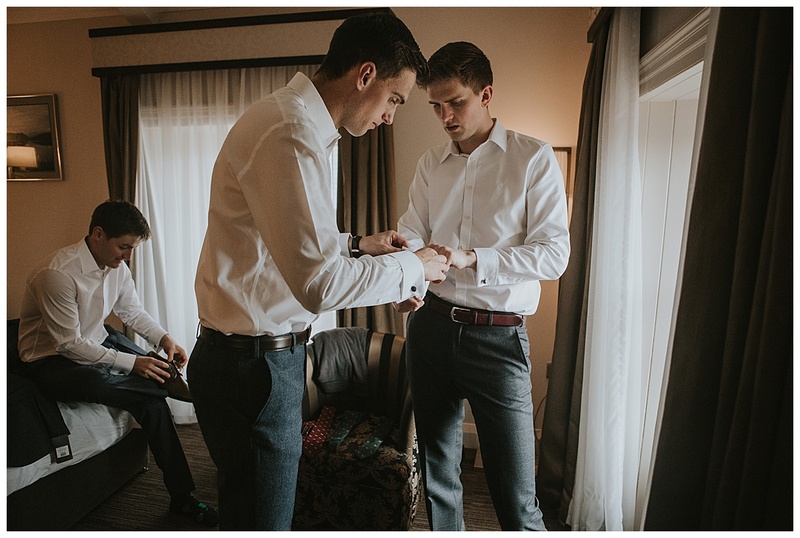 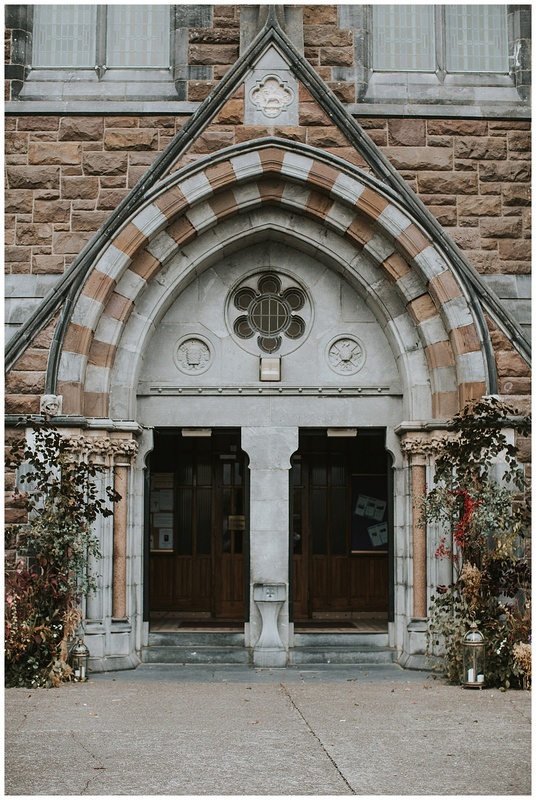 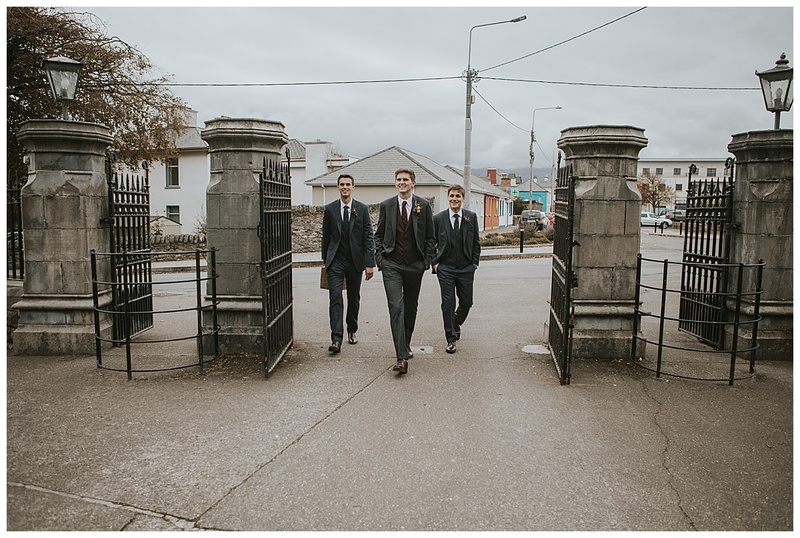 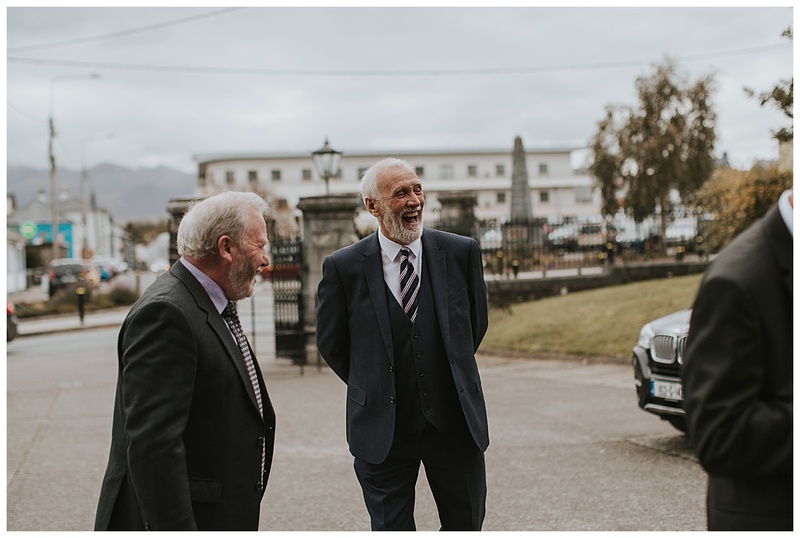 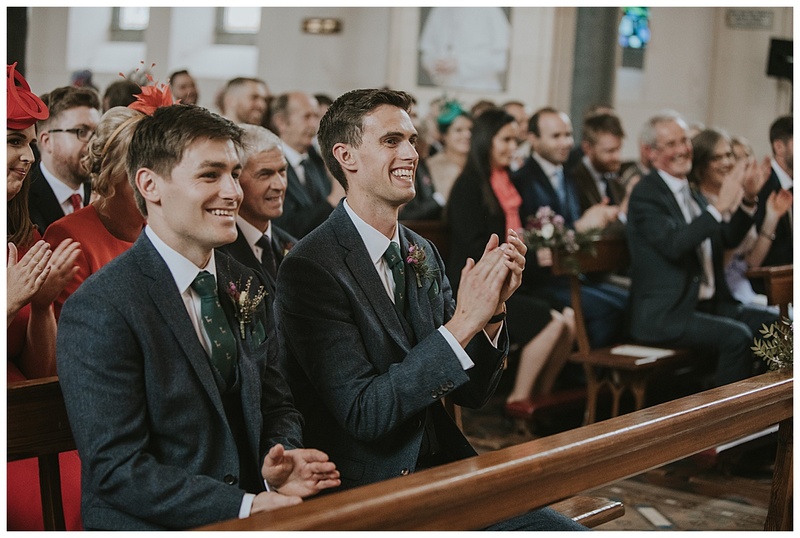 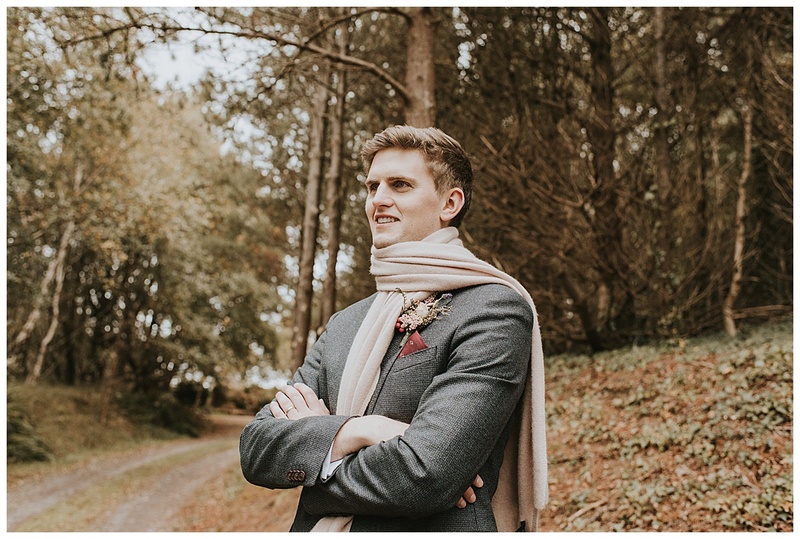 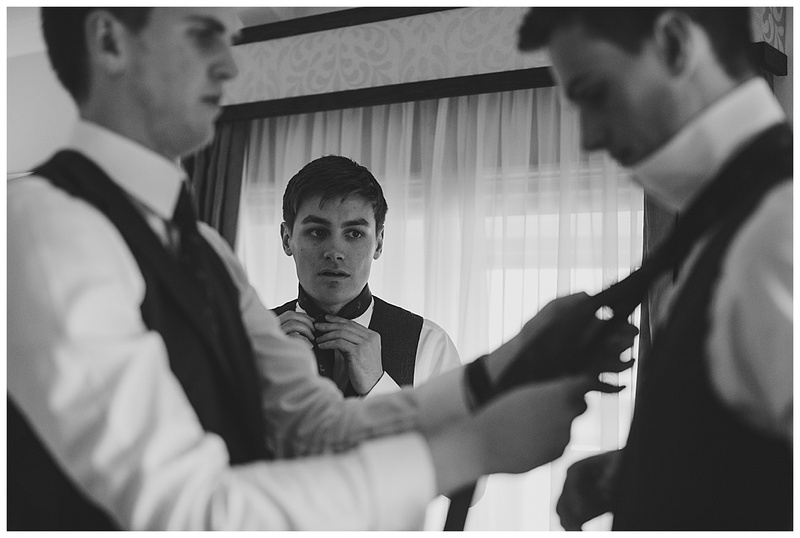 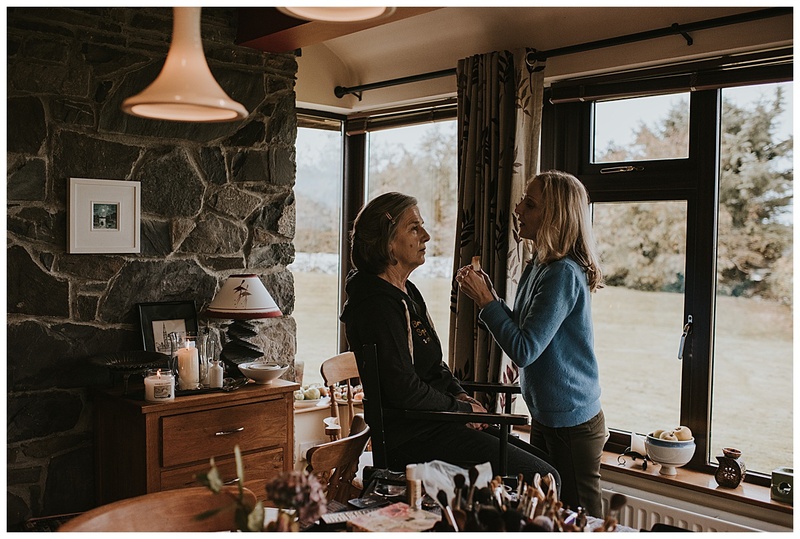 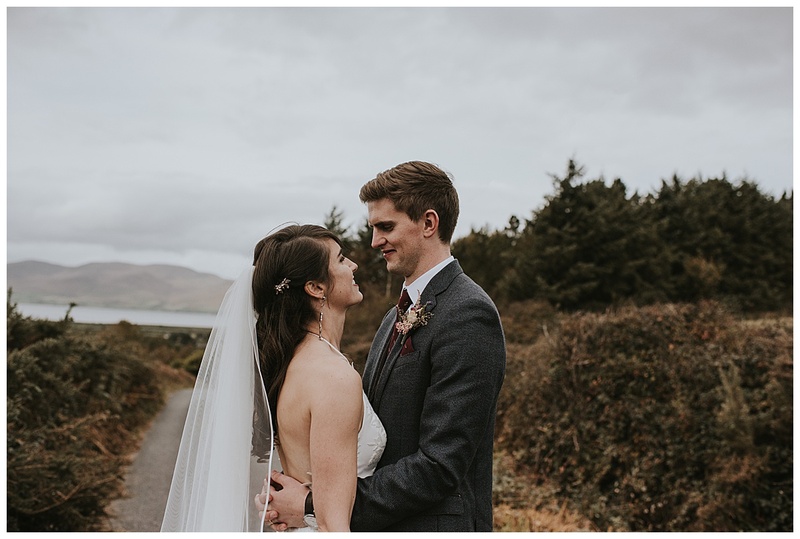 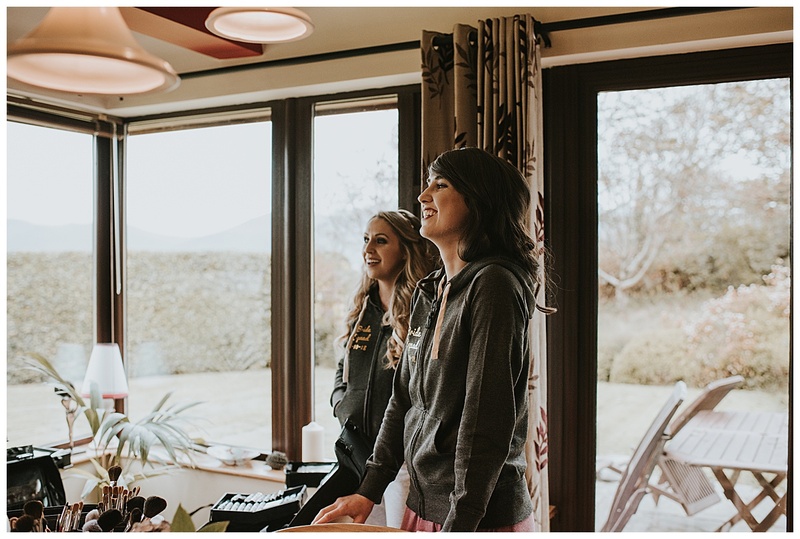 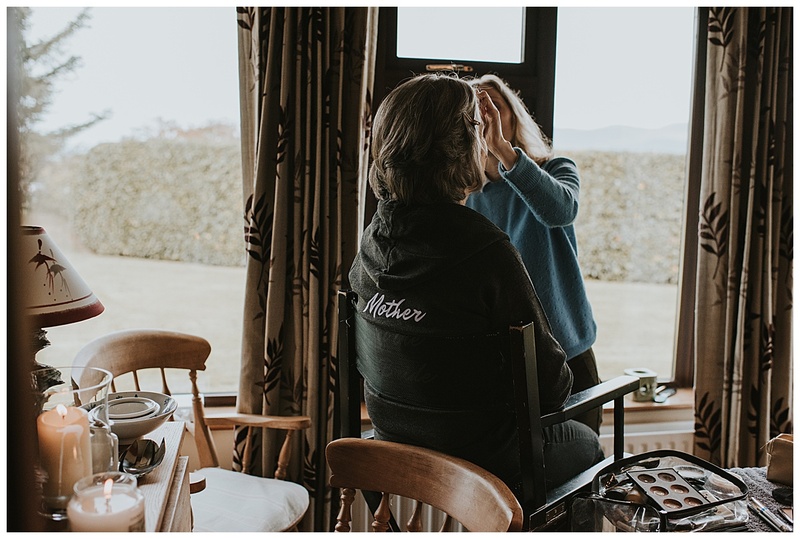 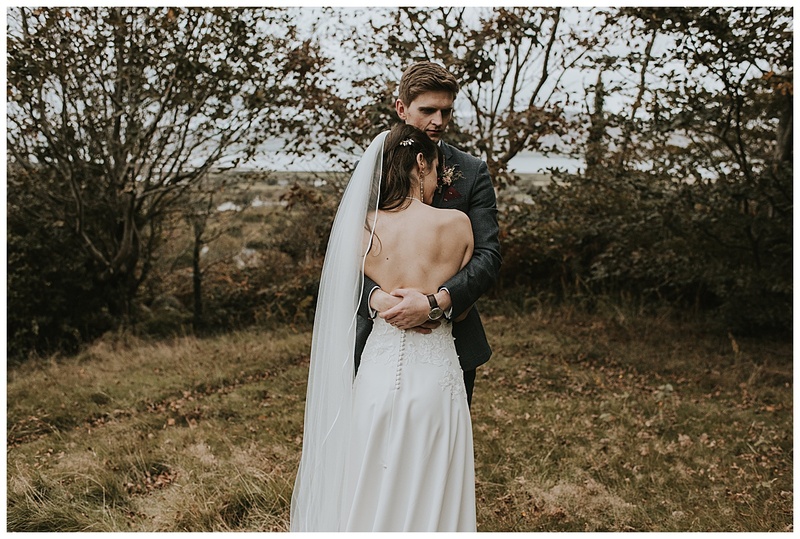 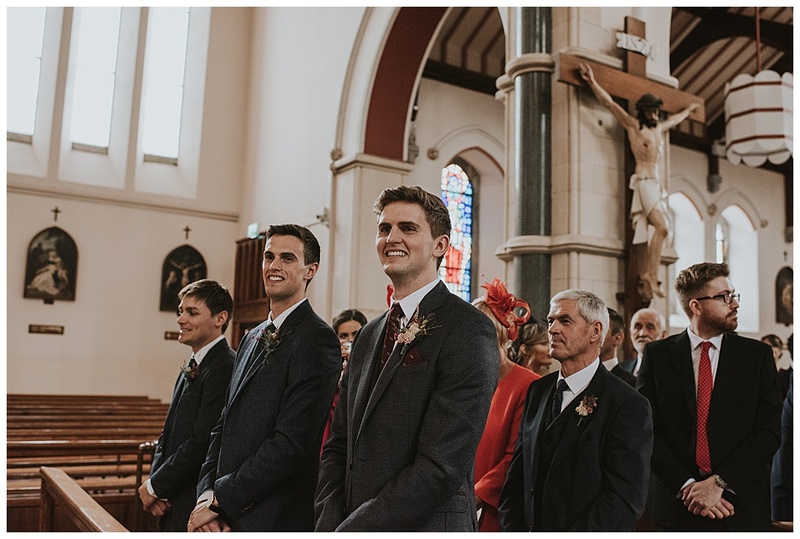 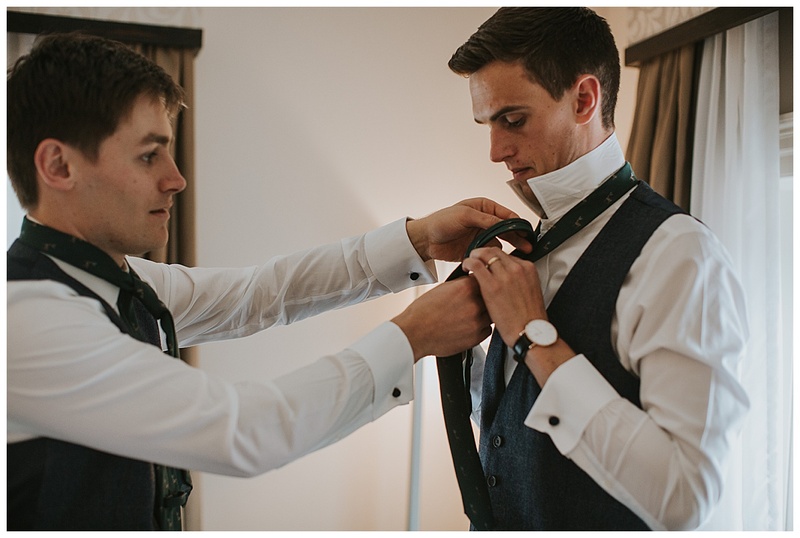 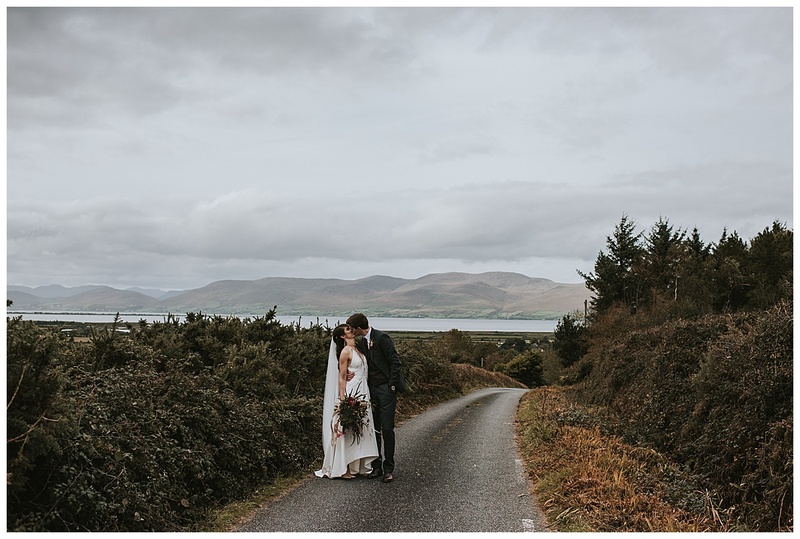 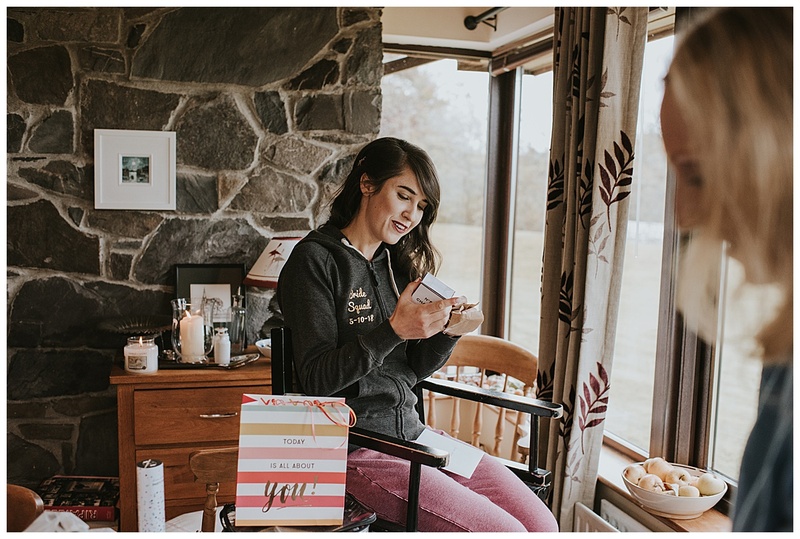 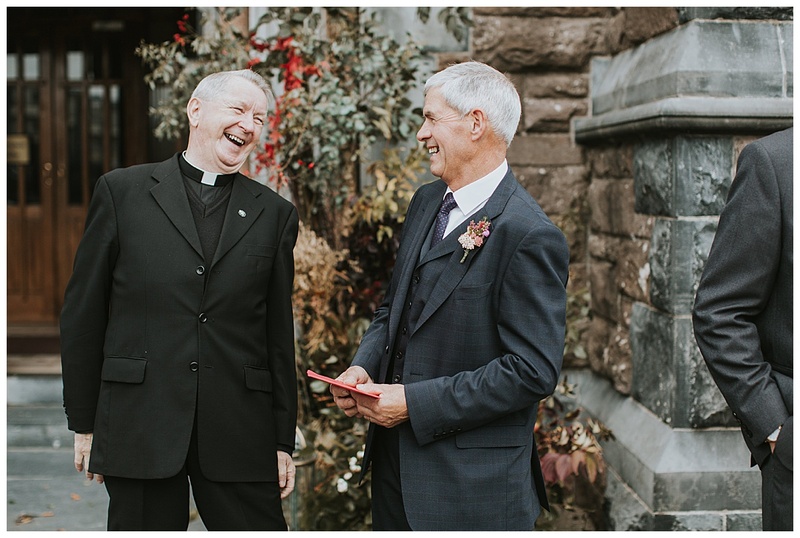 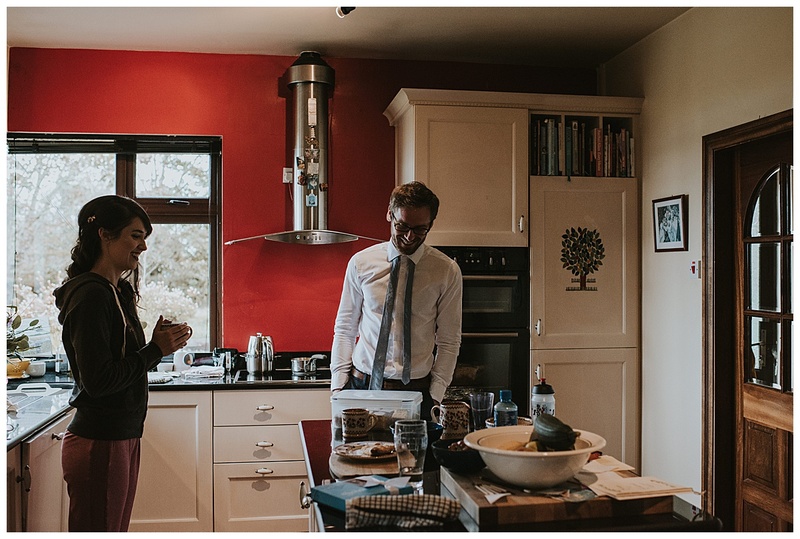 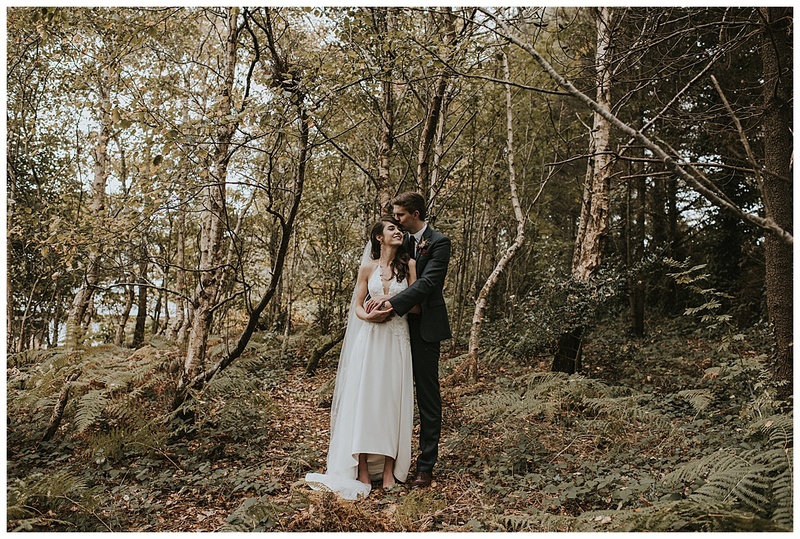 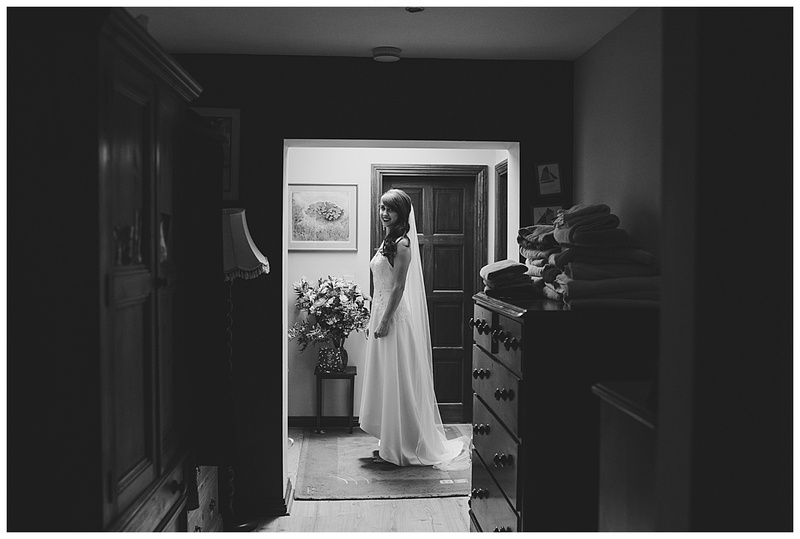 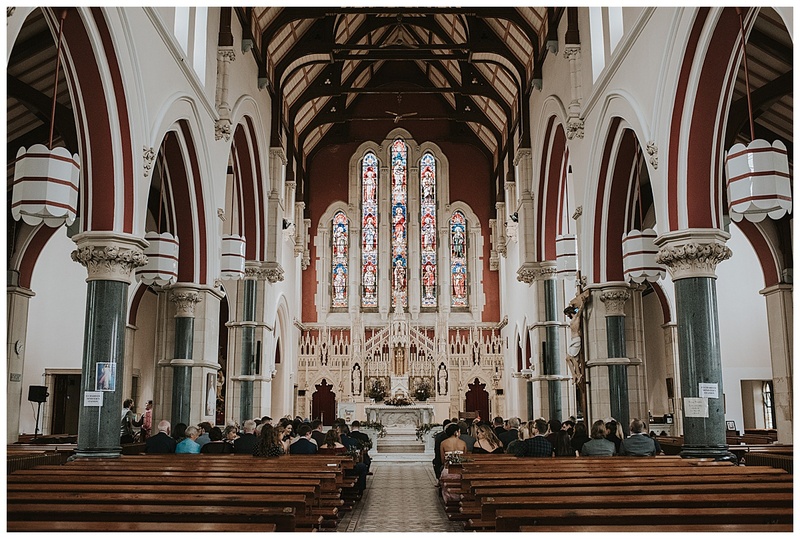 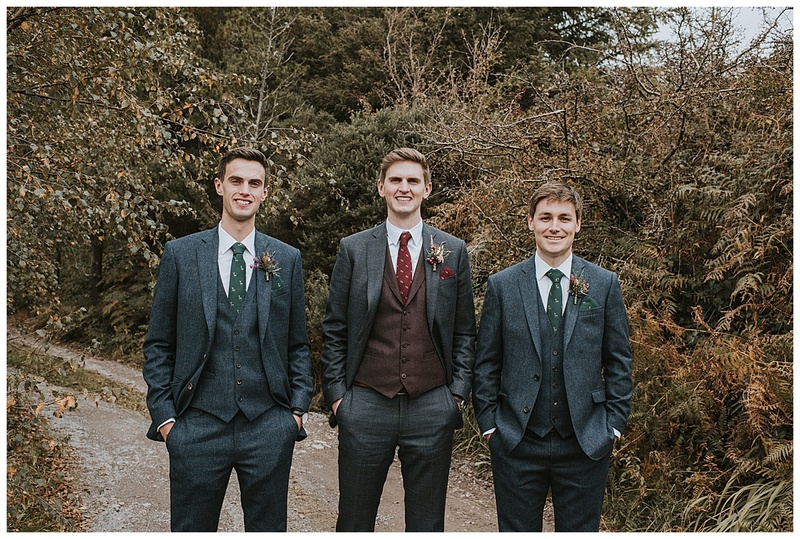 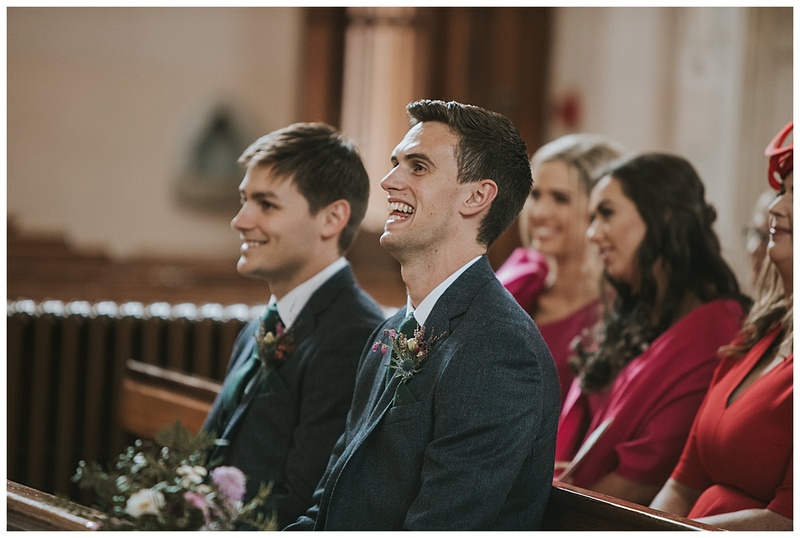 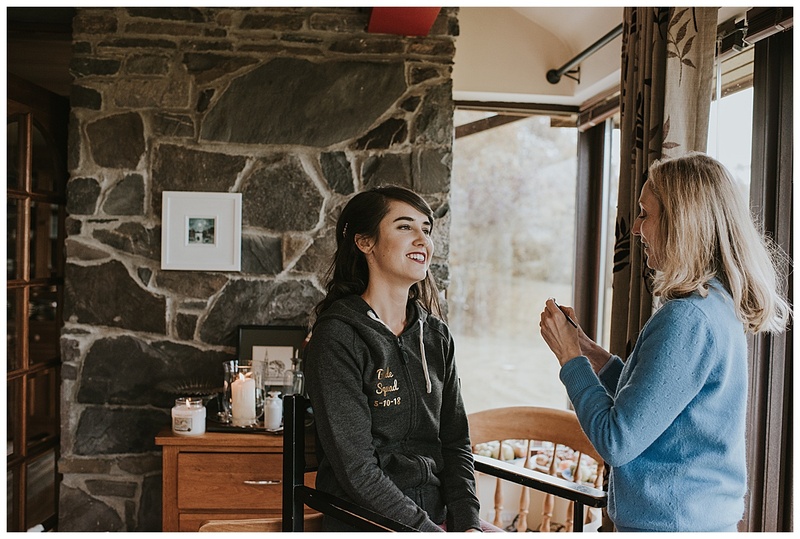 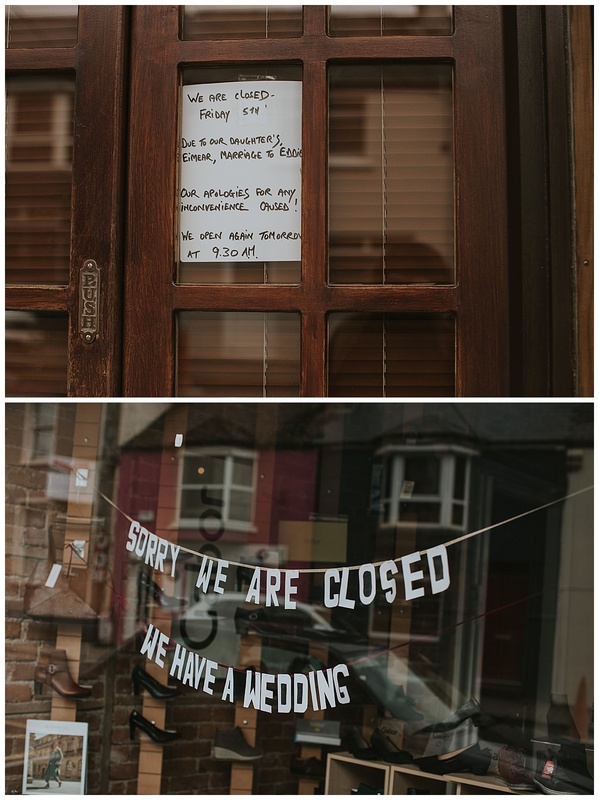 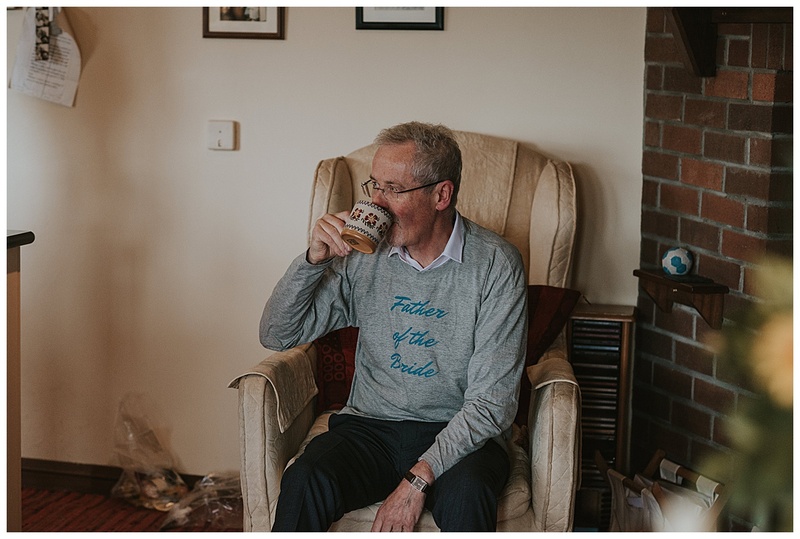 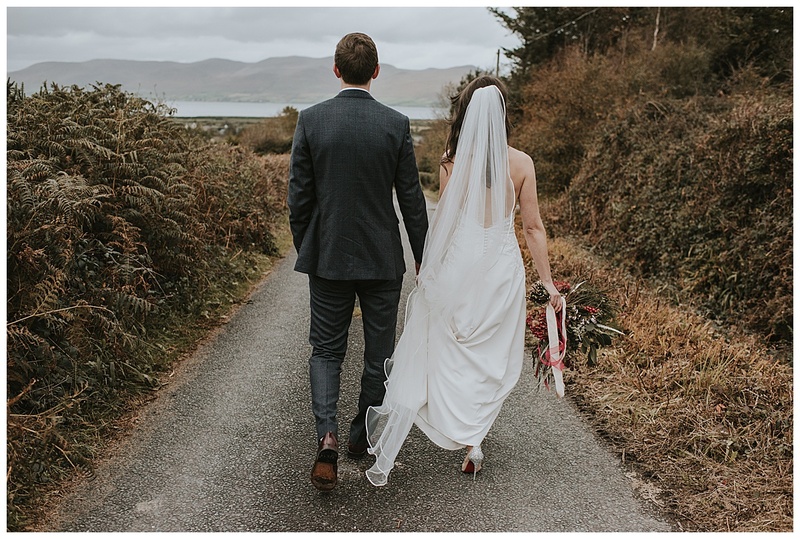 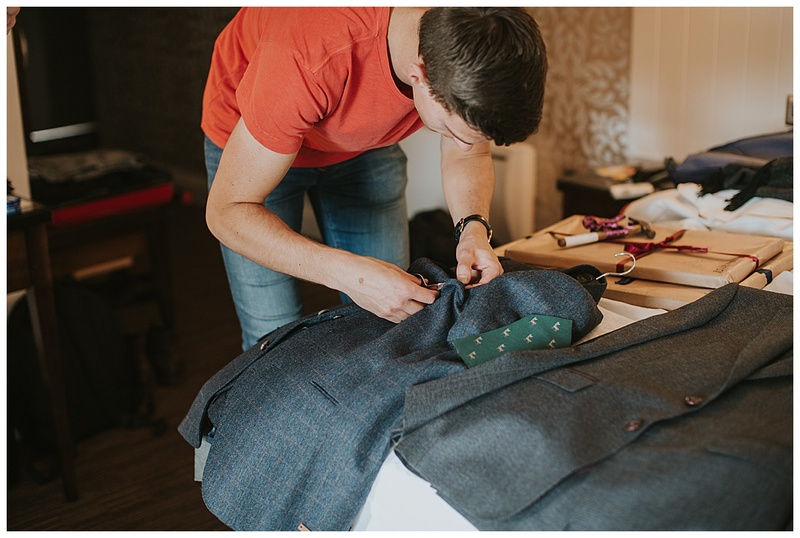 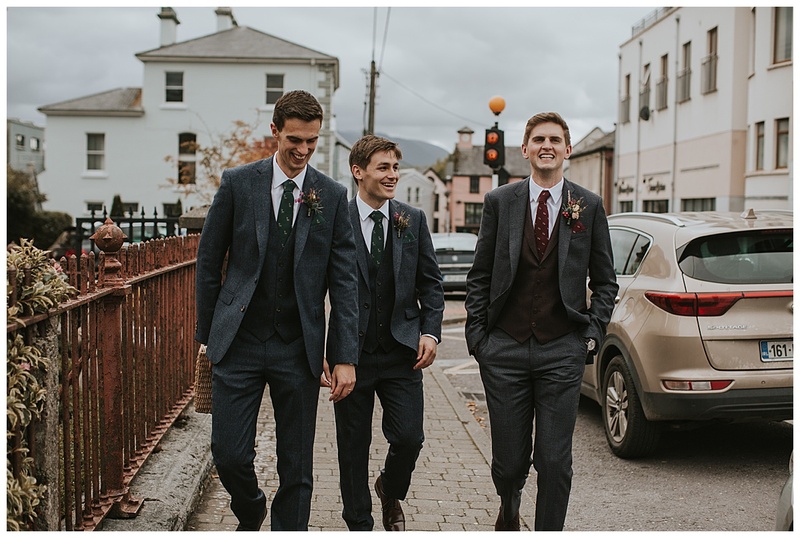 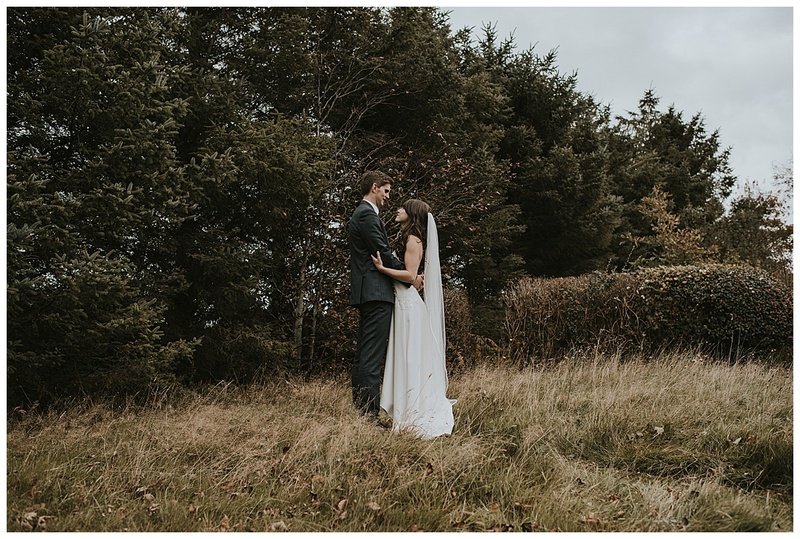 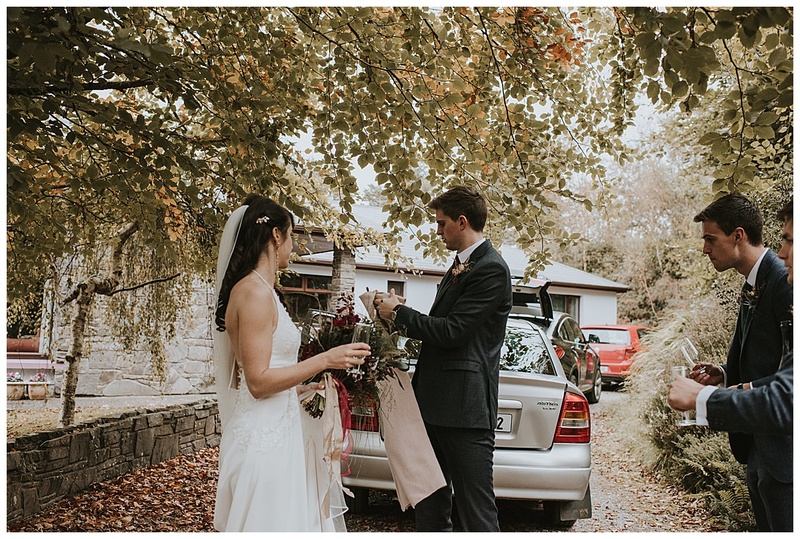 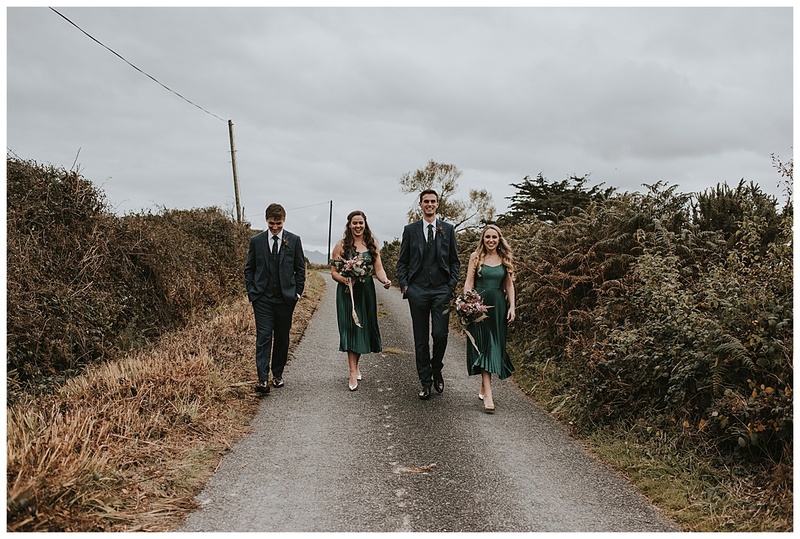 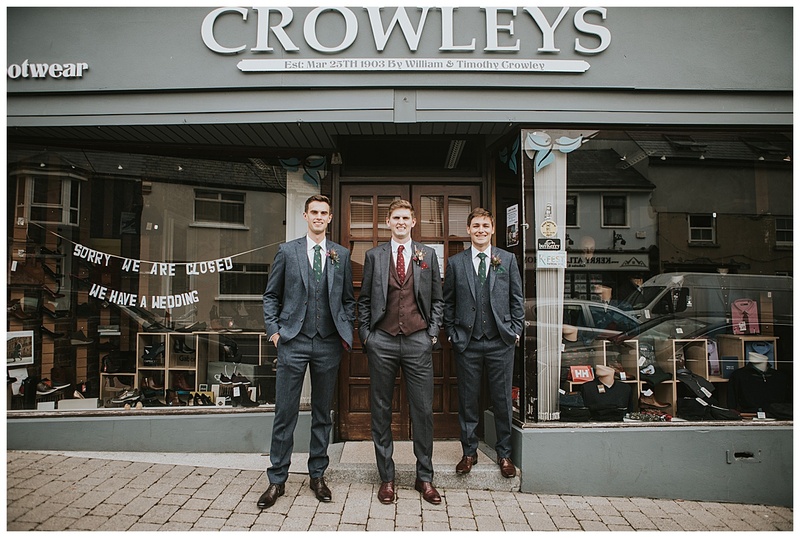 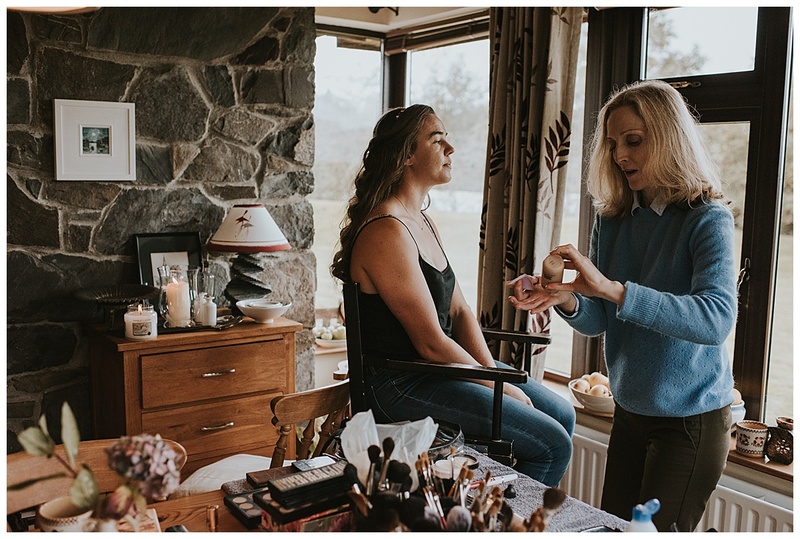 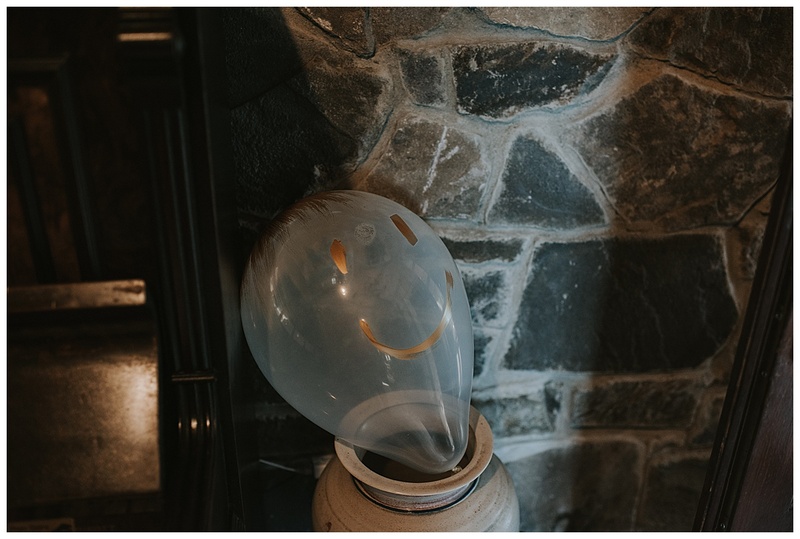 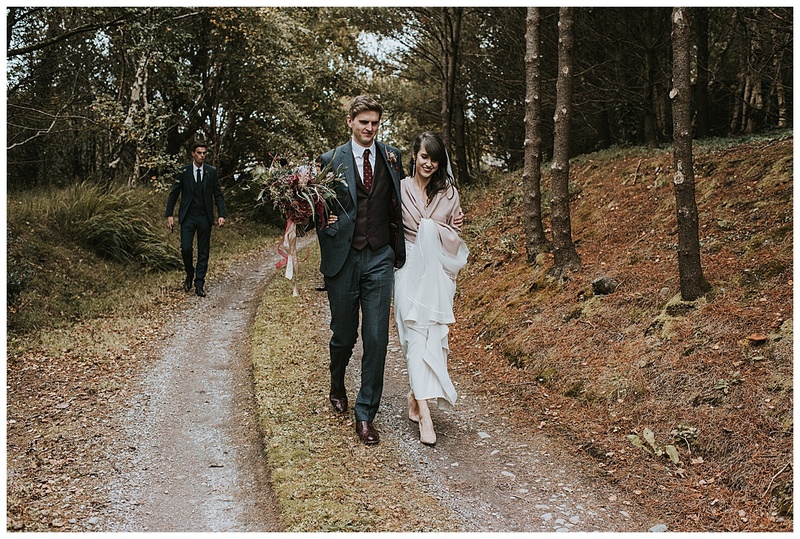 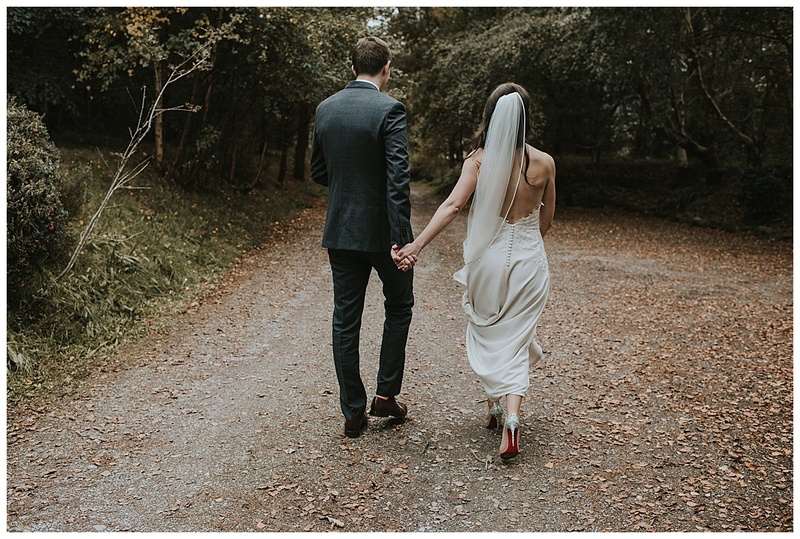 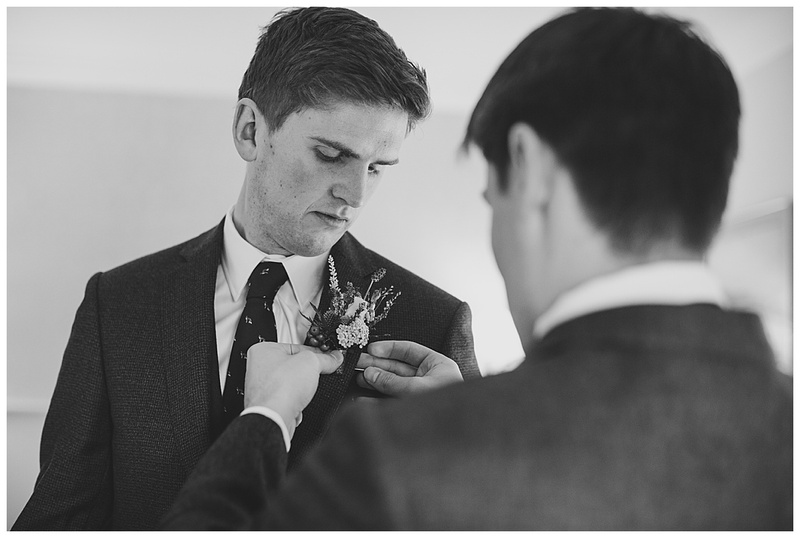 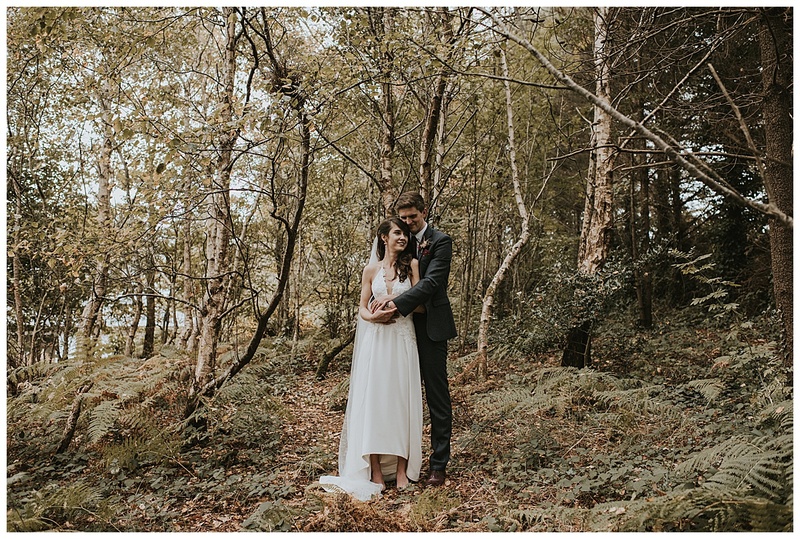 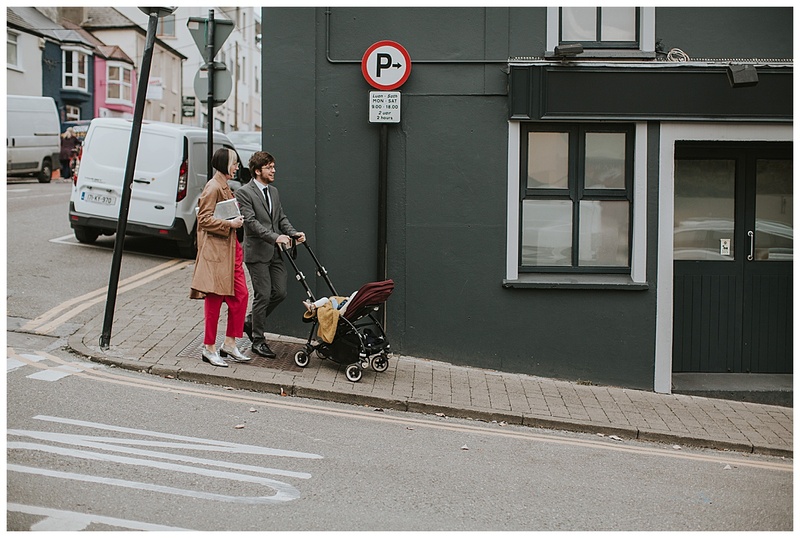 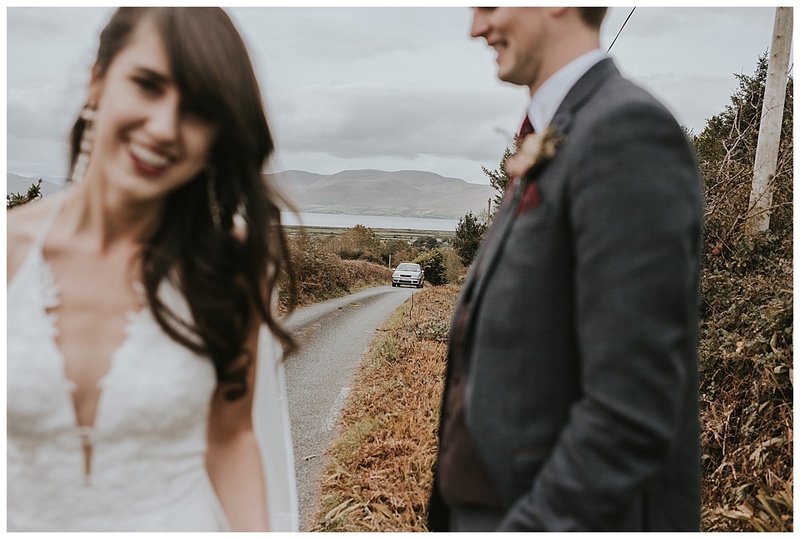 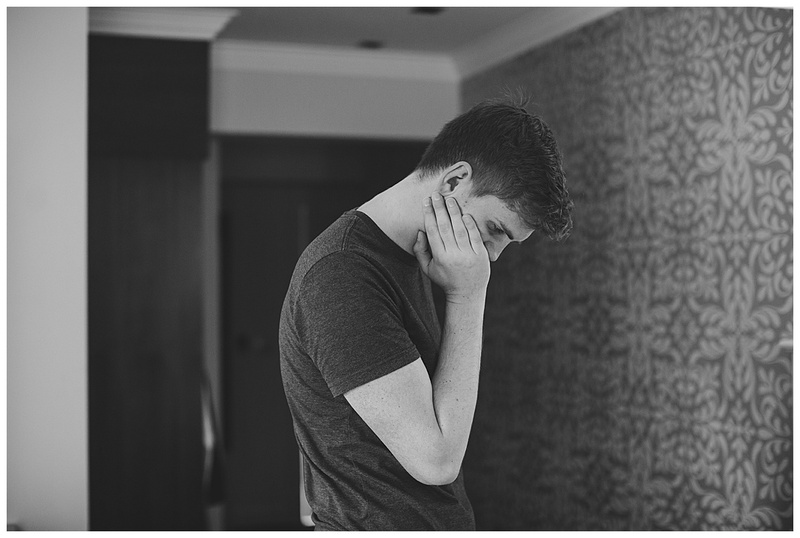 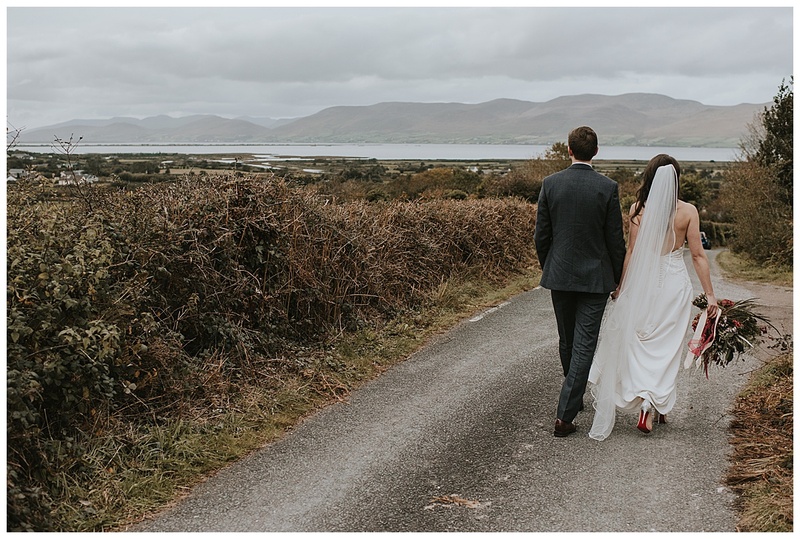 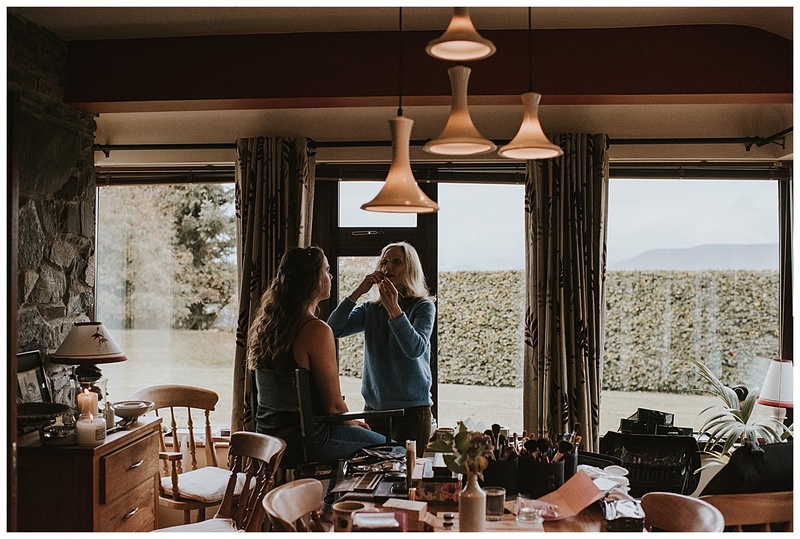 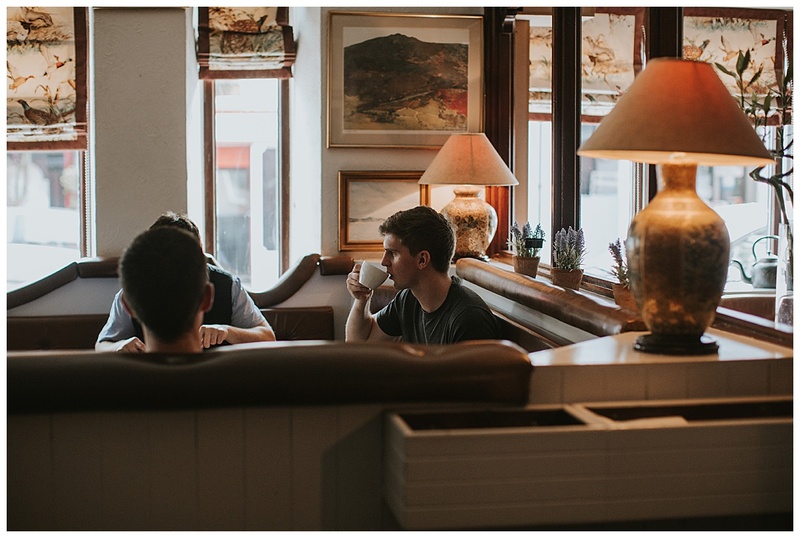 I’ve captured some really special wedding days in Kerry and this was right up there as one of the best! 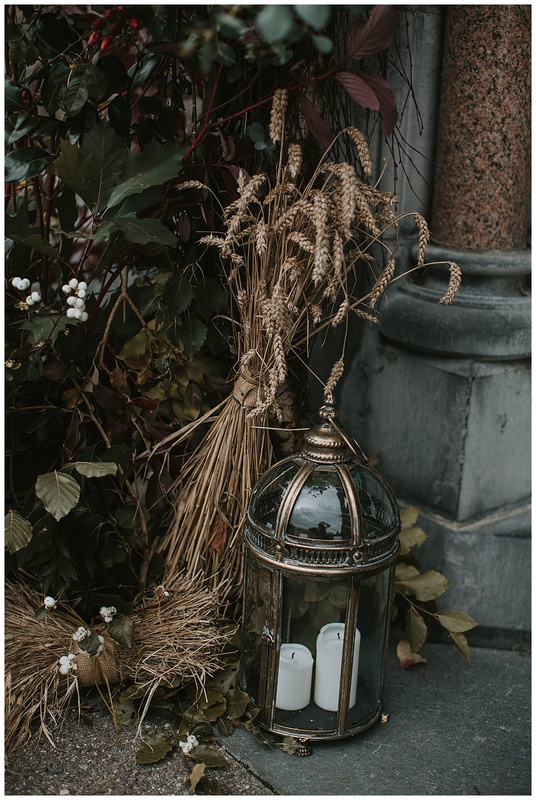 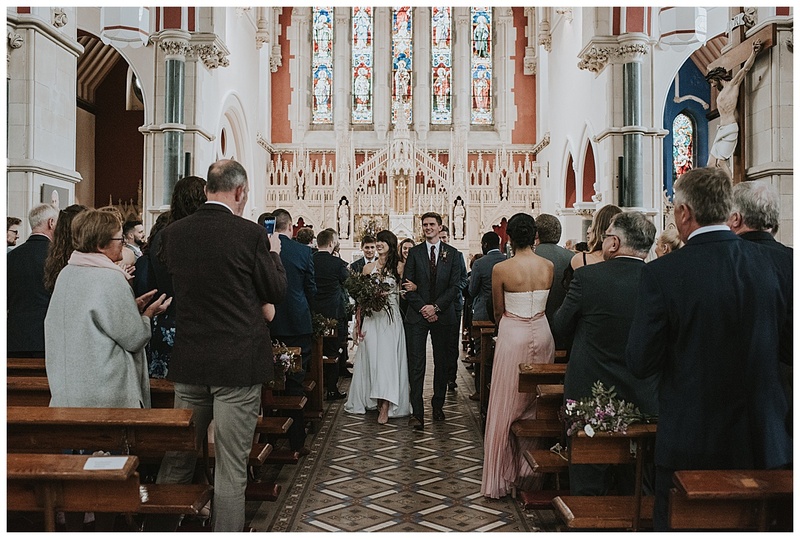 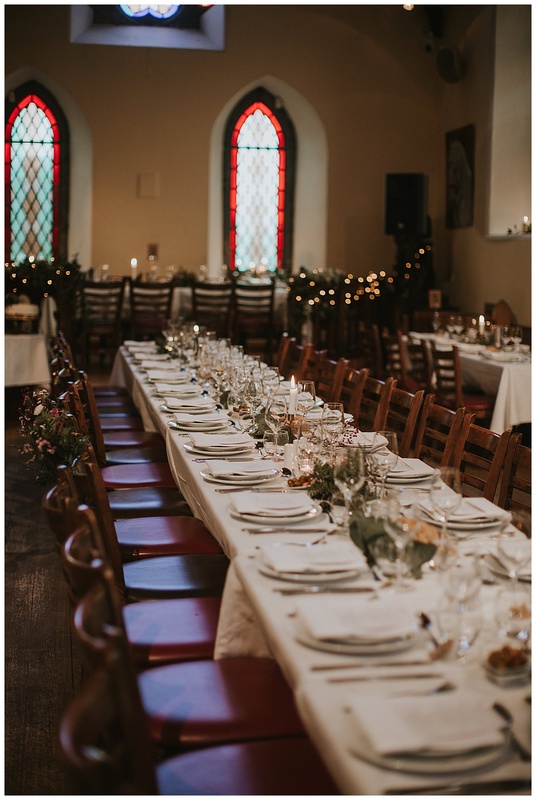 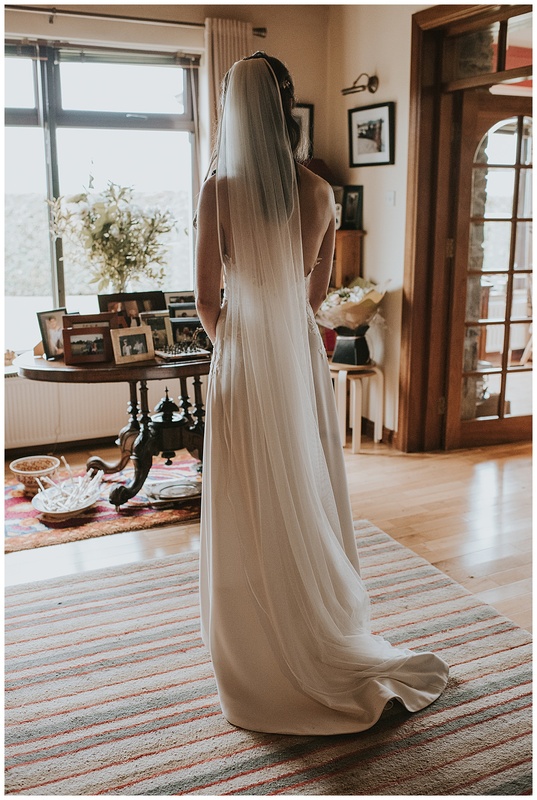 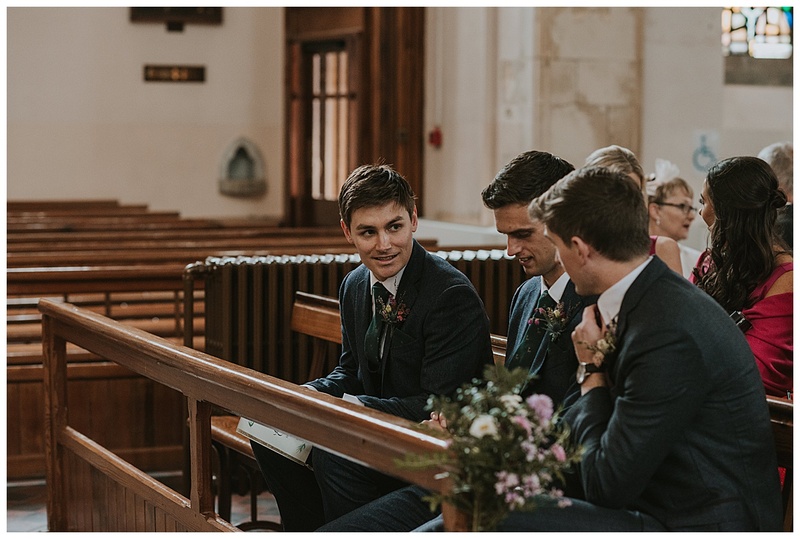 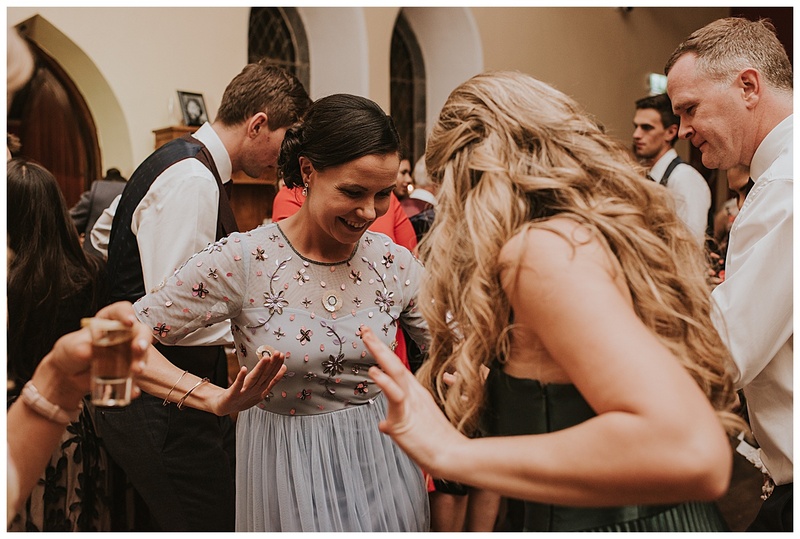 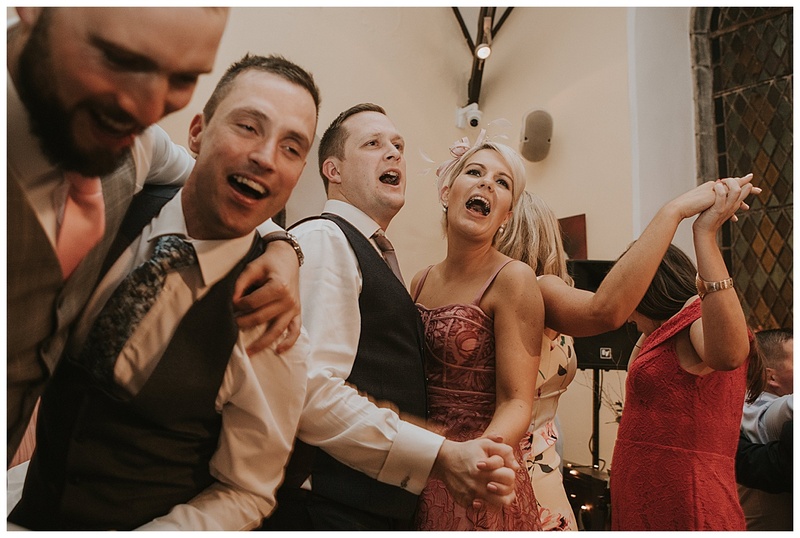 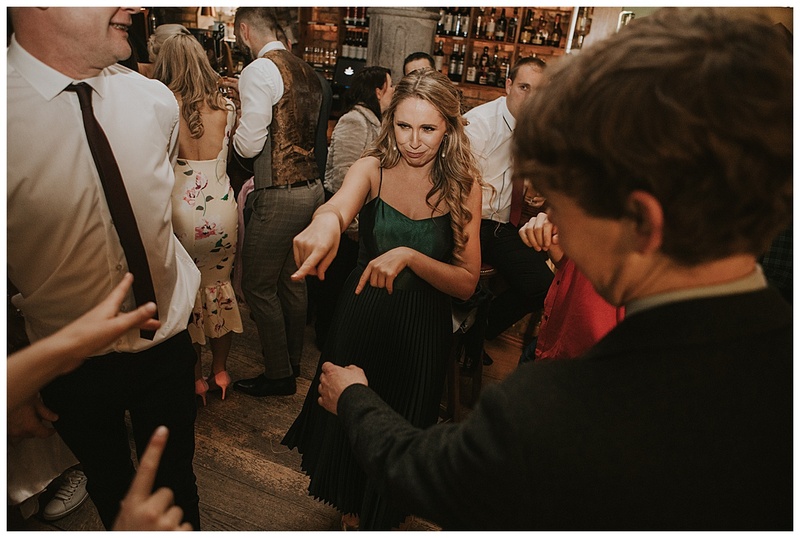 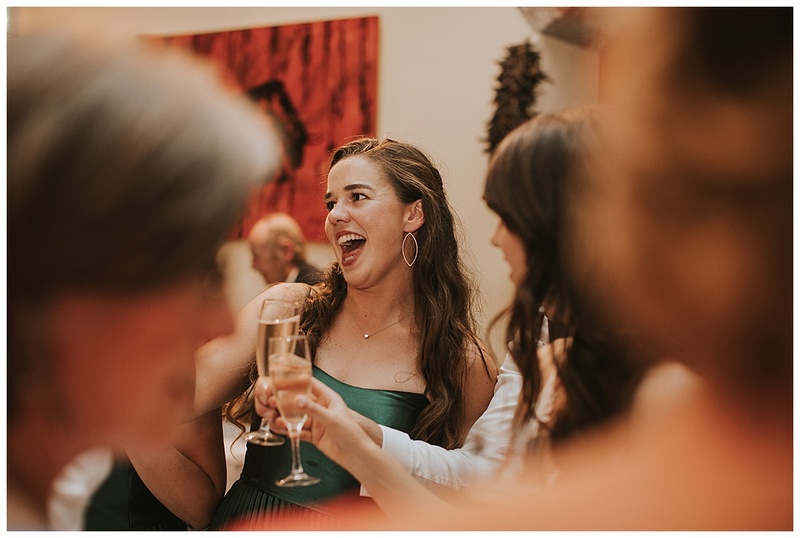 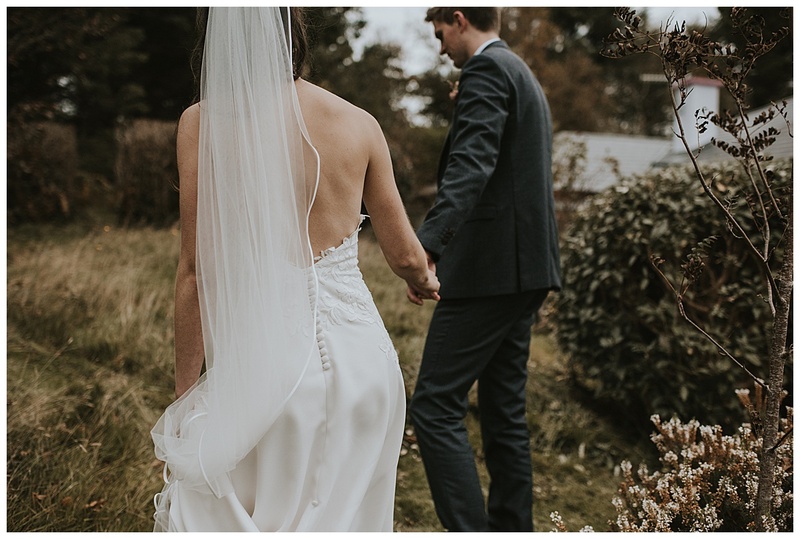 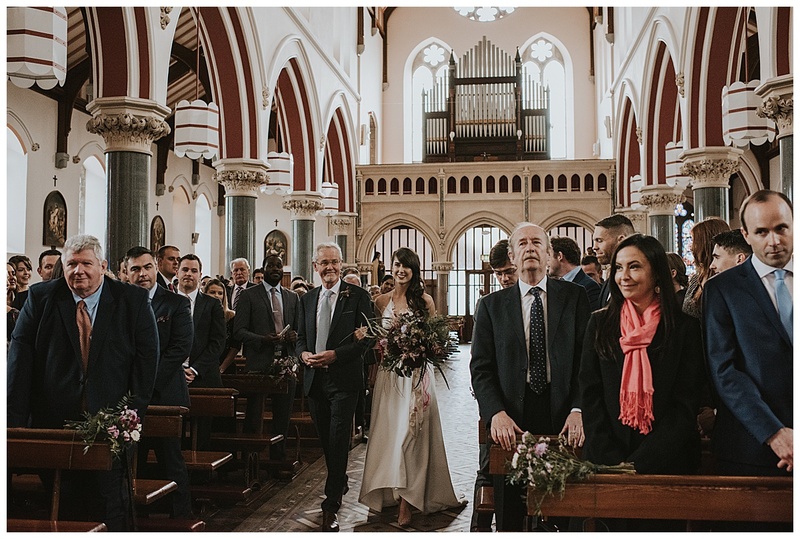 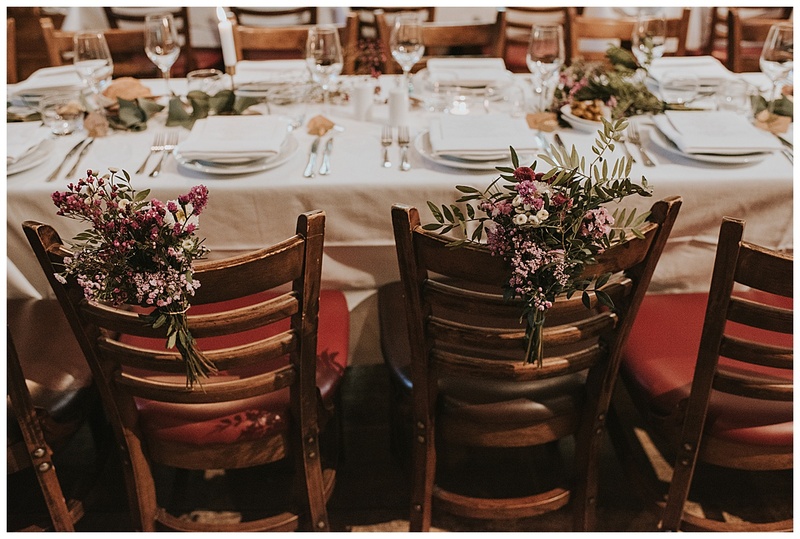 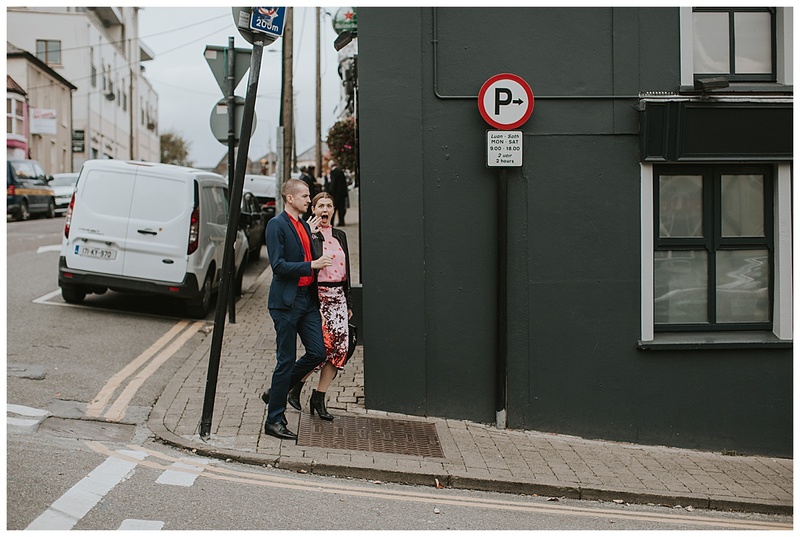 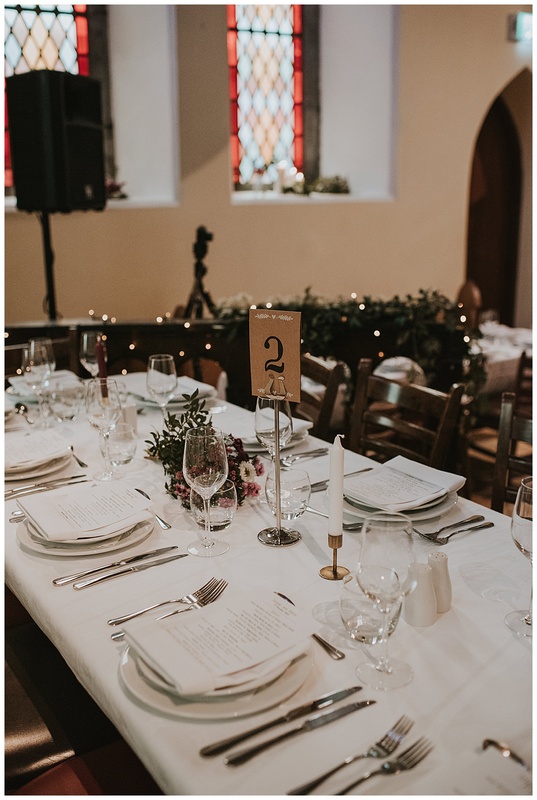 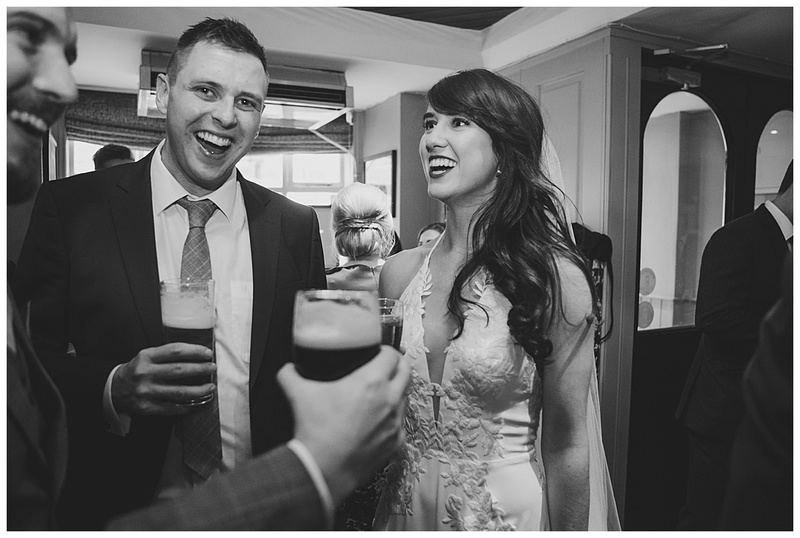 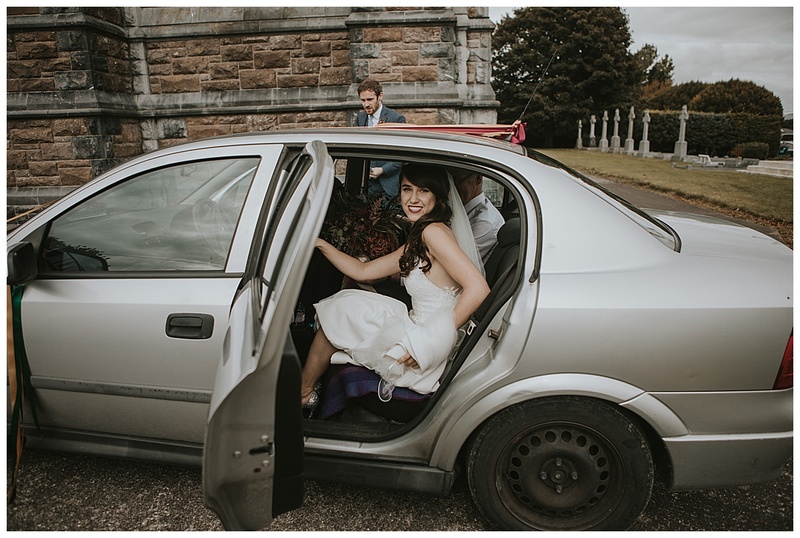 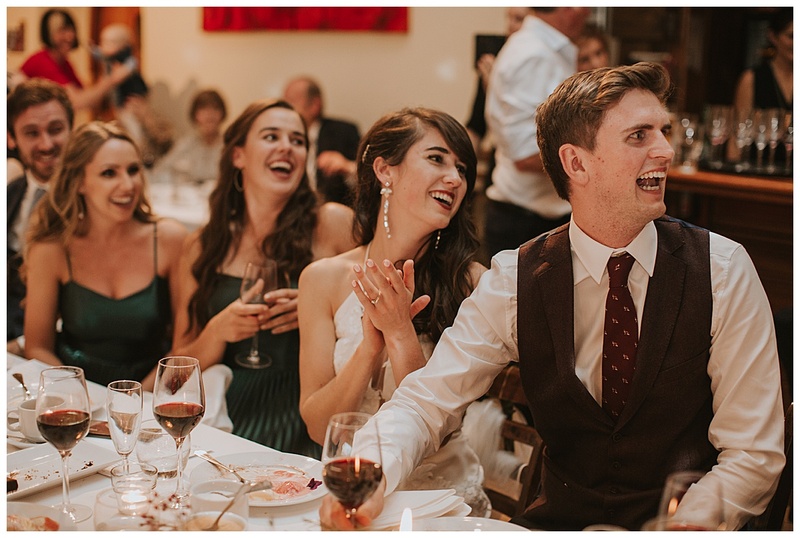 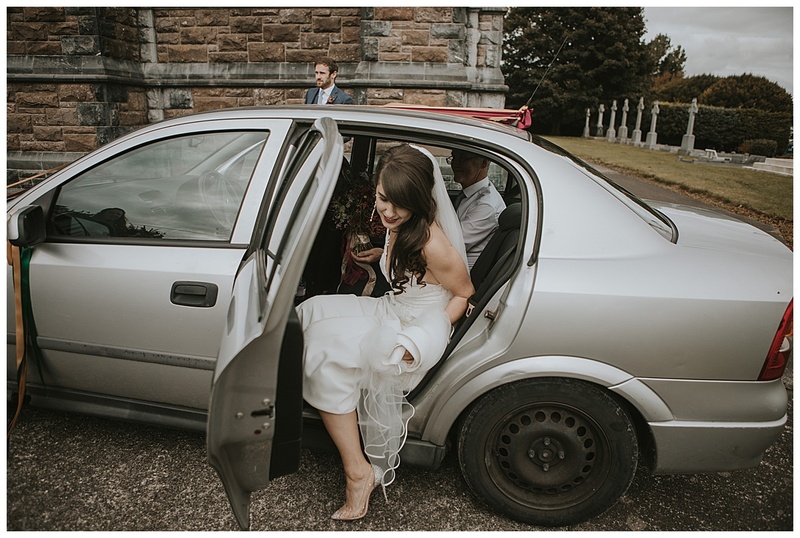 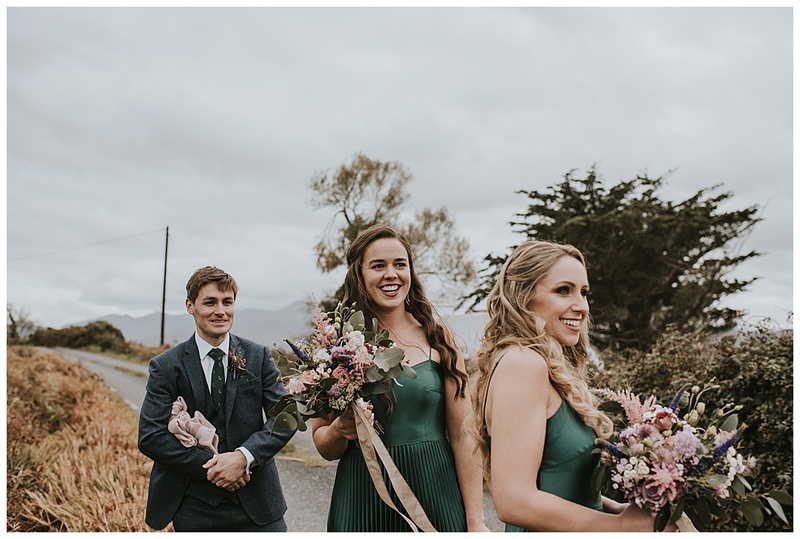 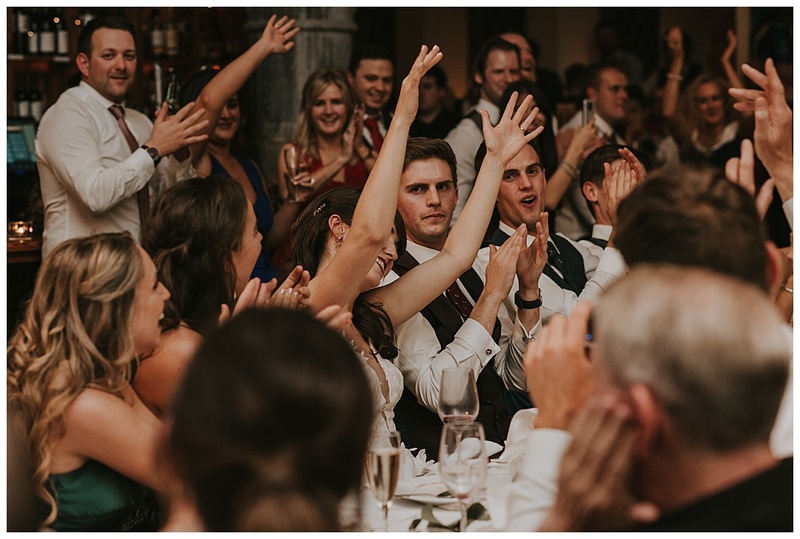 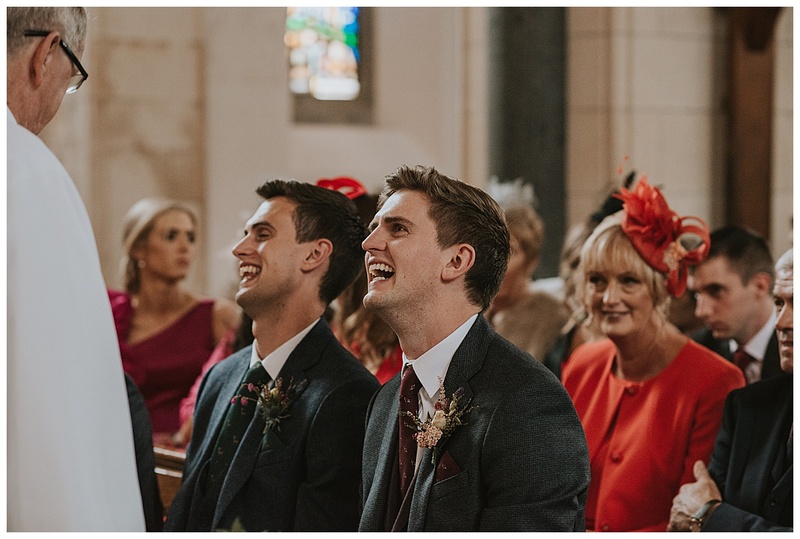 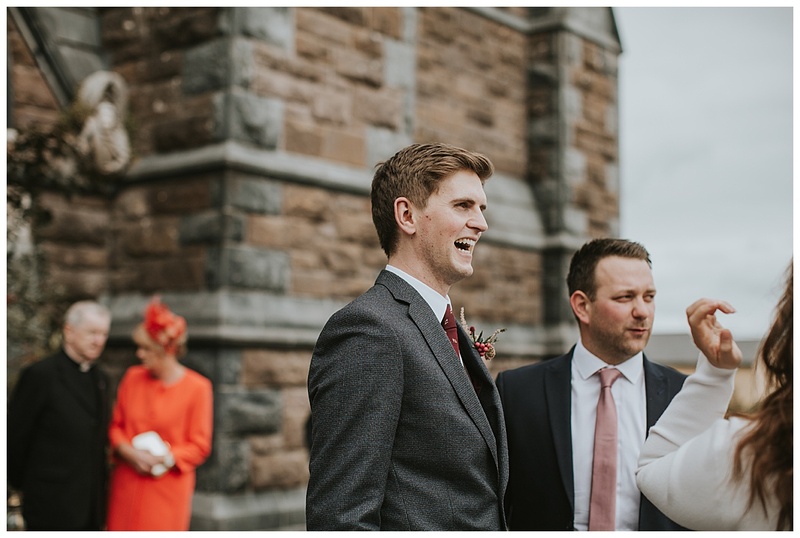 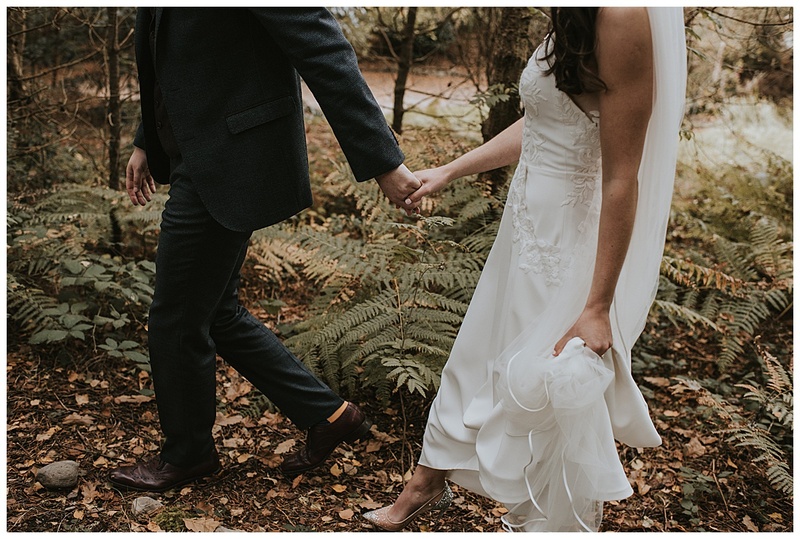 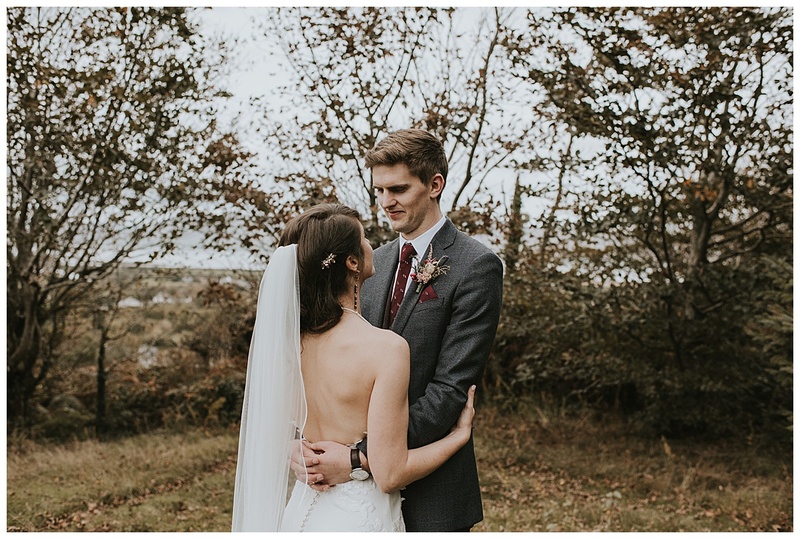 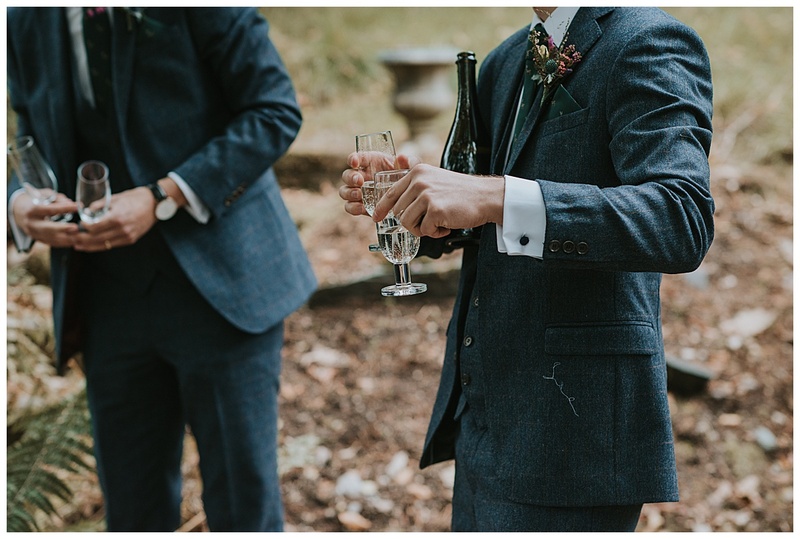 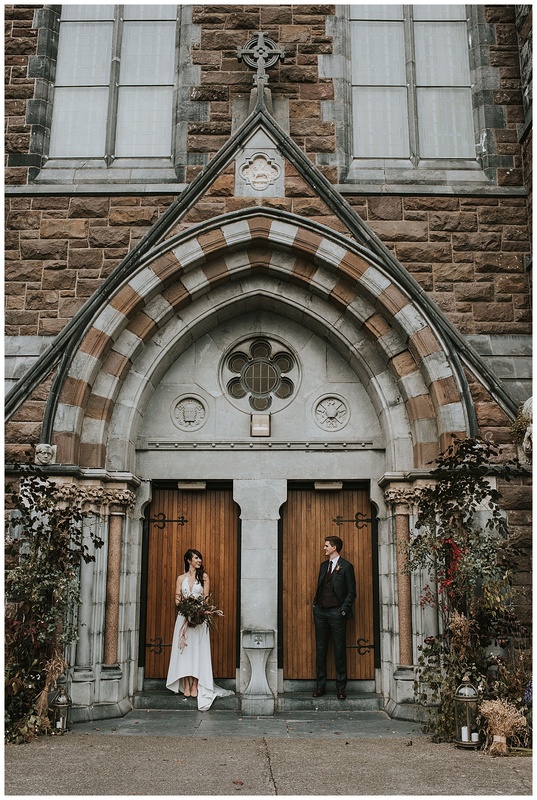 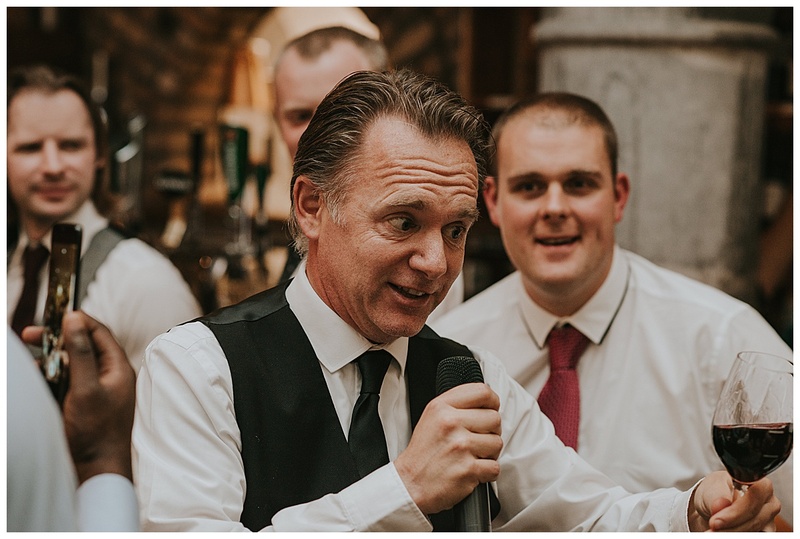 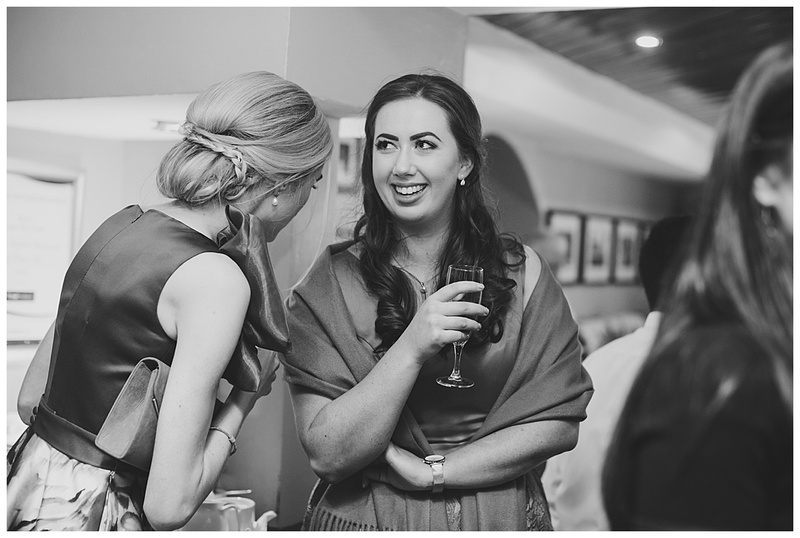 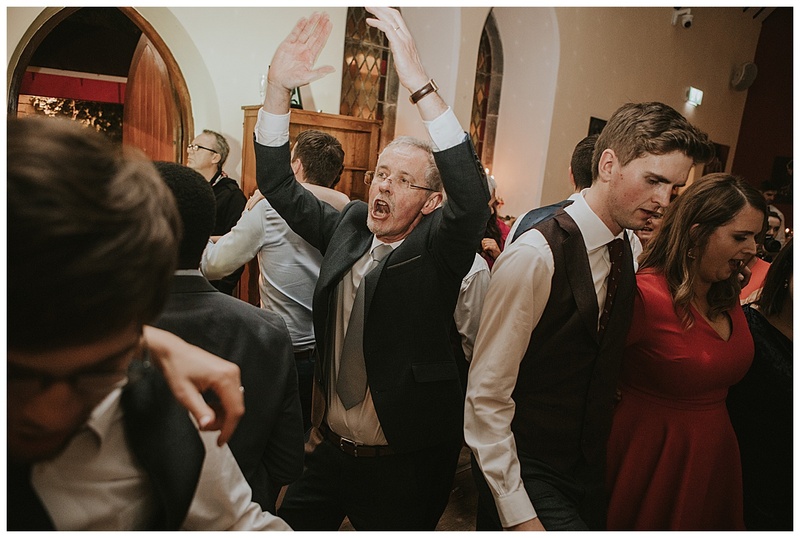 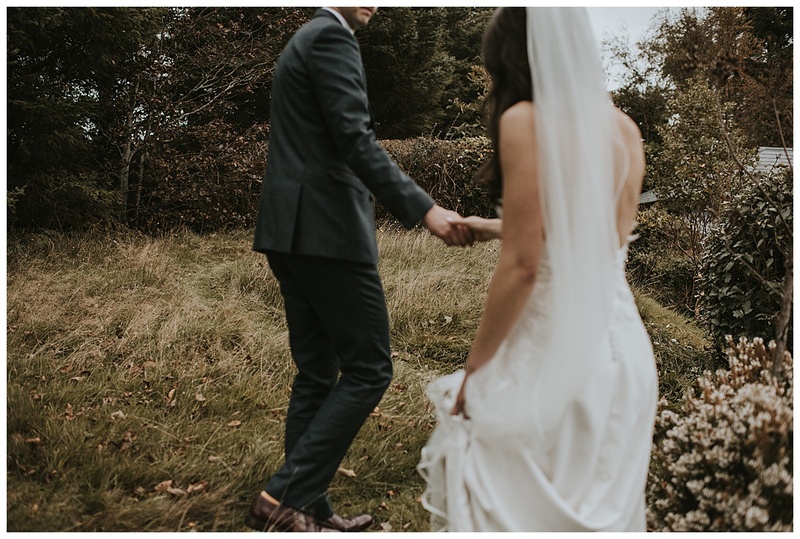 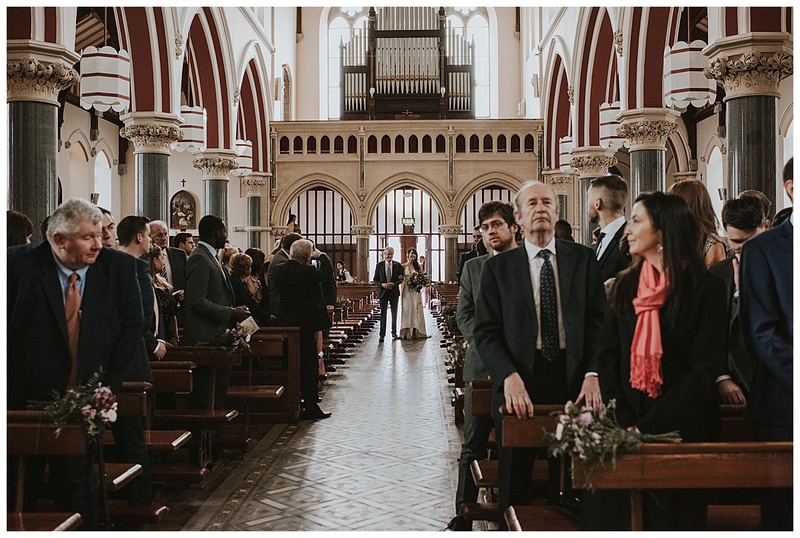 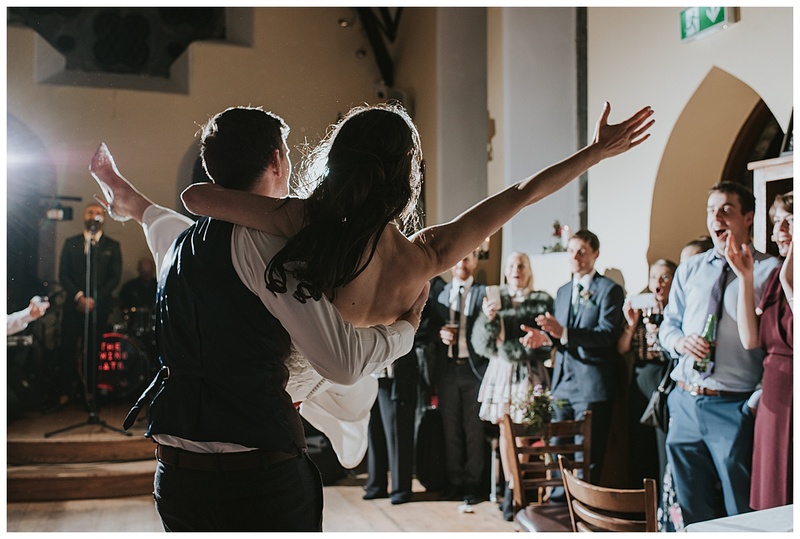 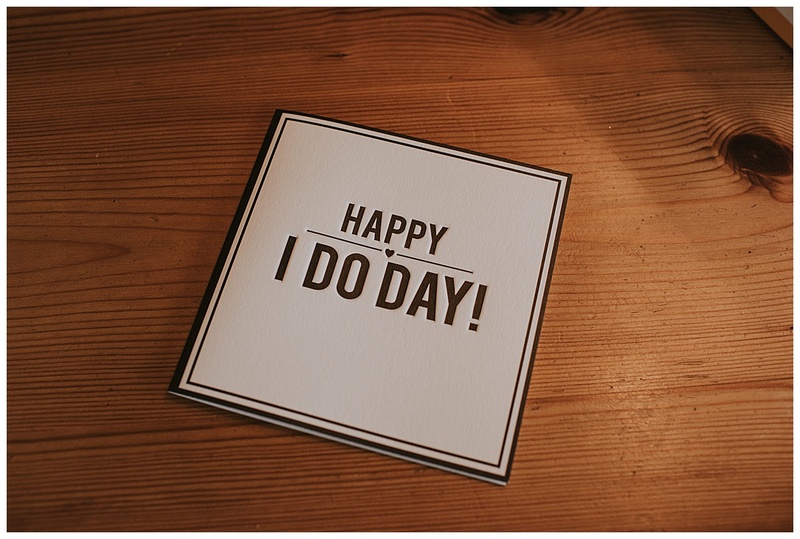 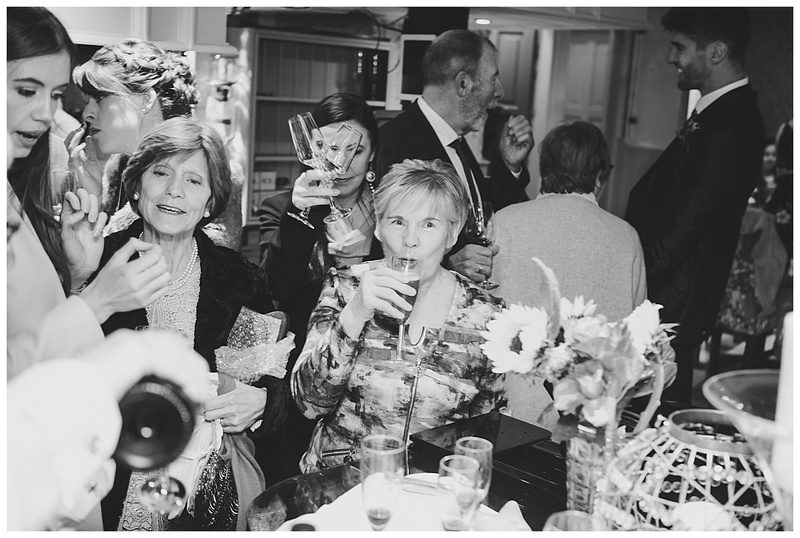 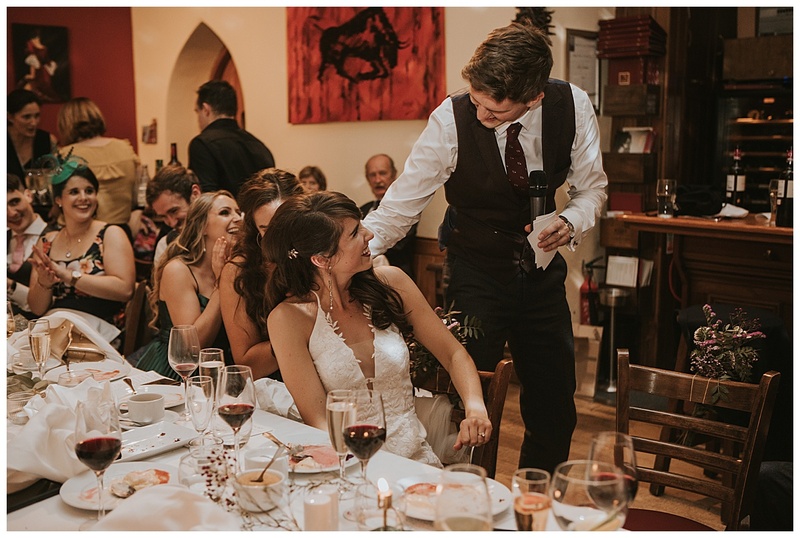 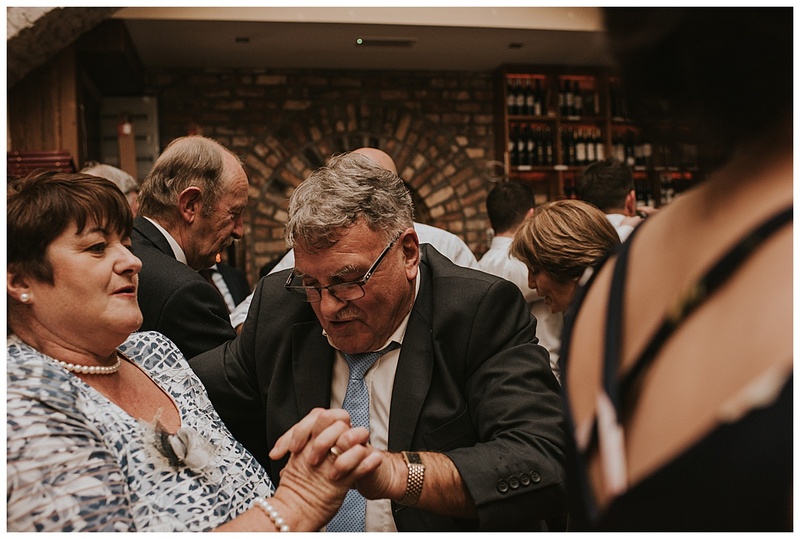 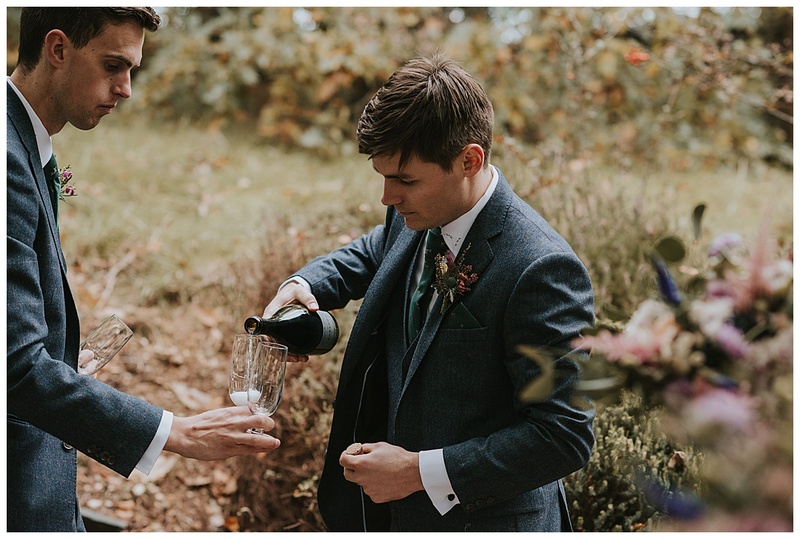 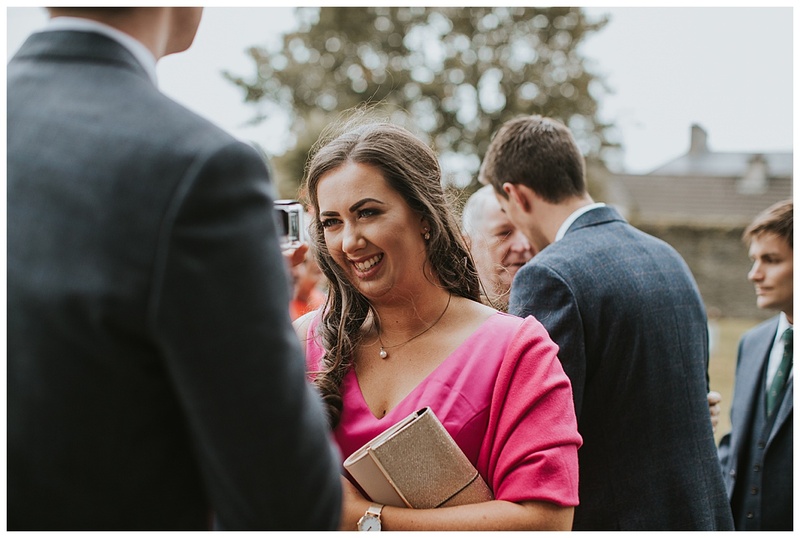 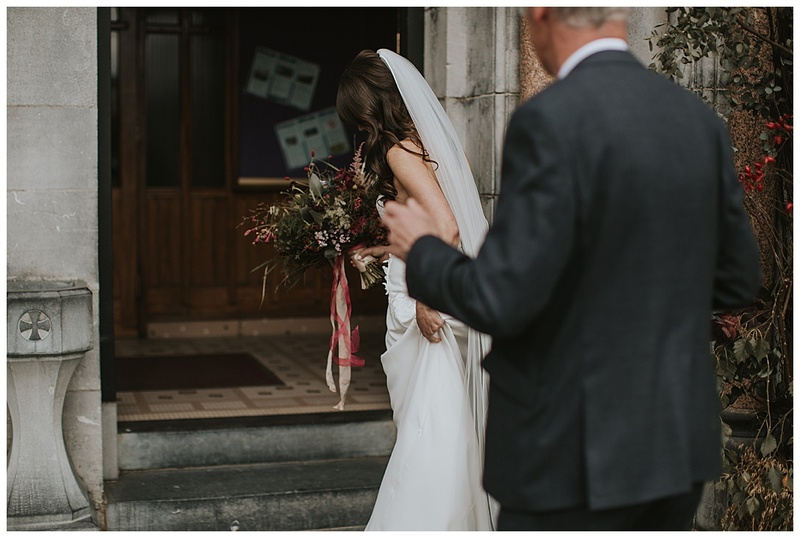 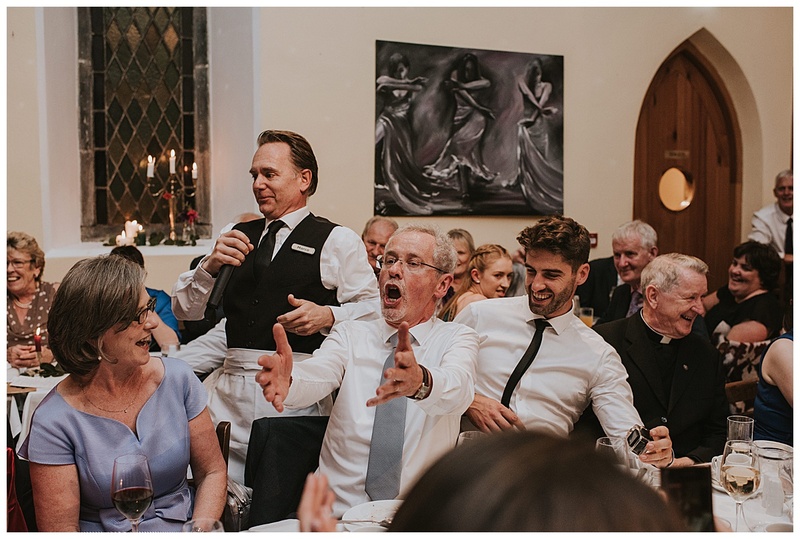 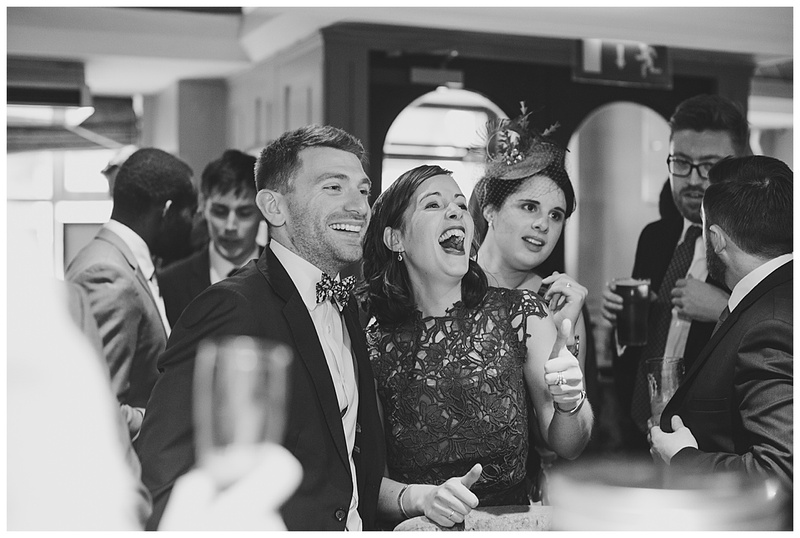 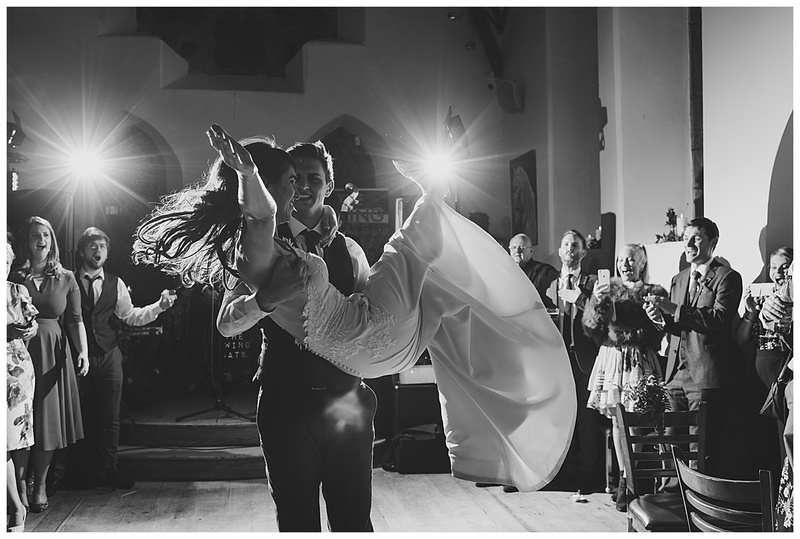 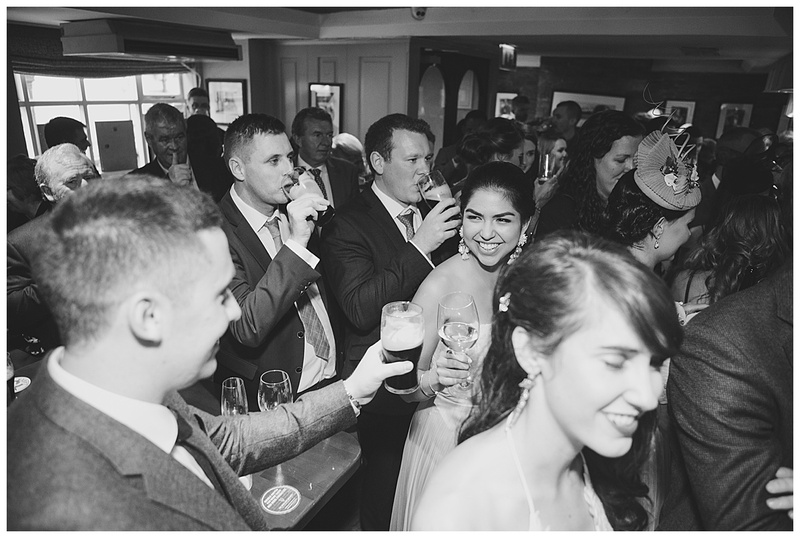 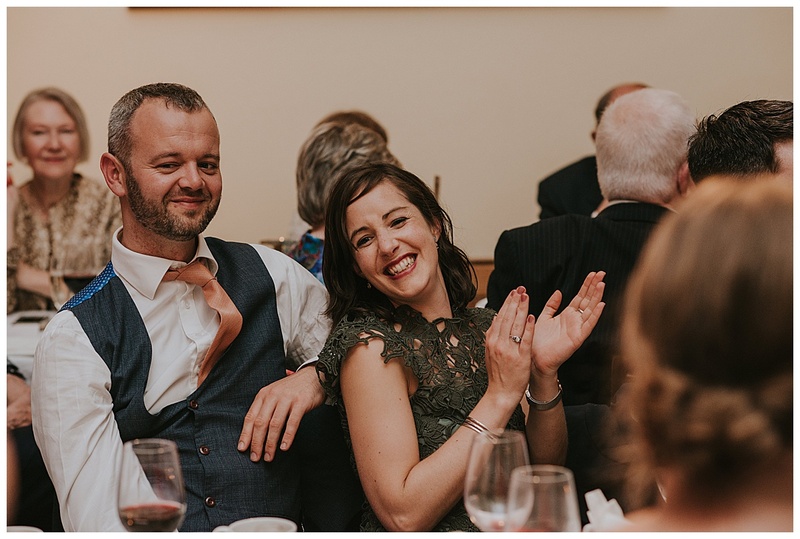 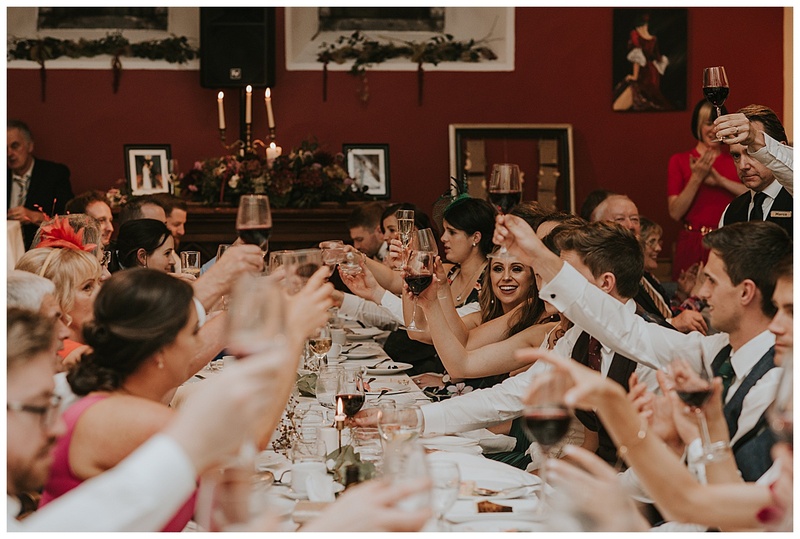 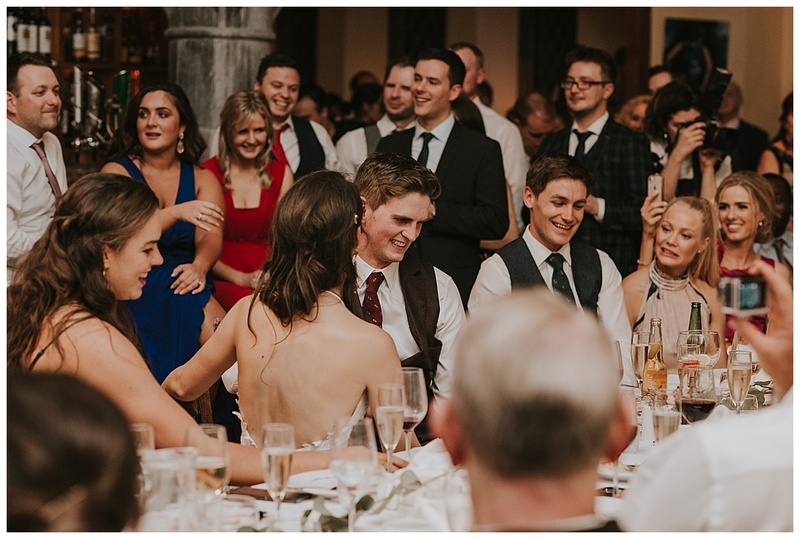 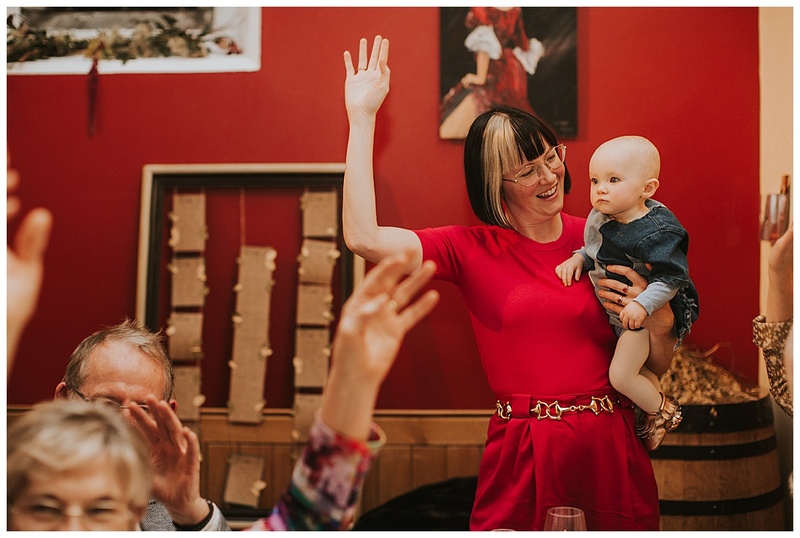 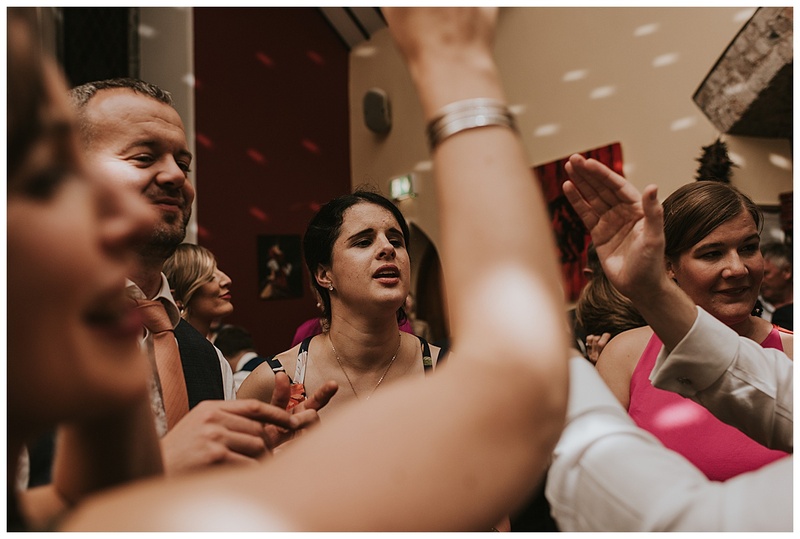 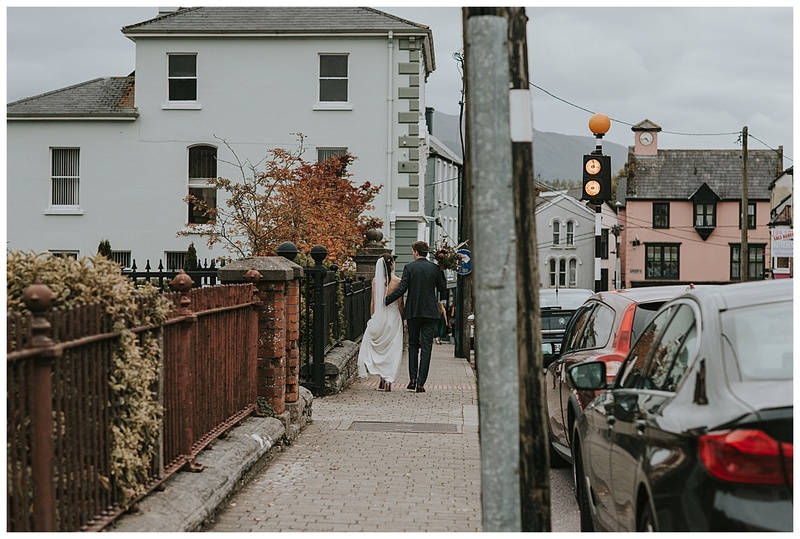 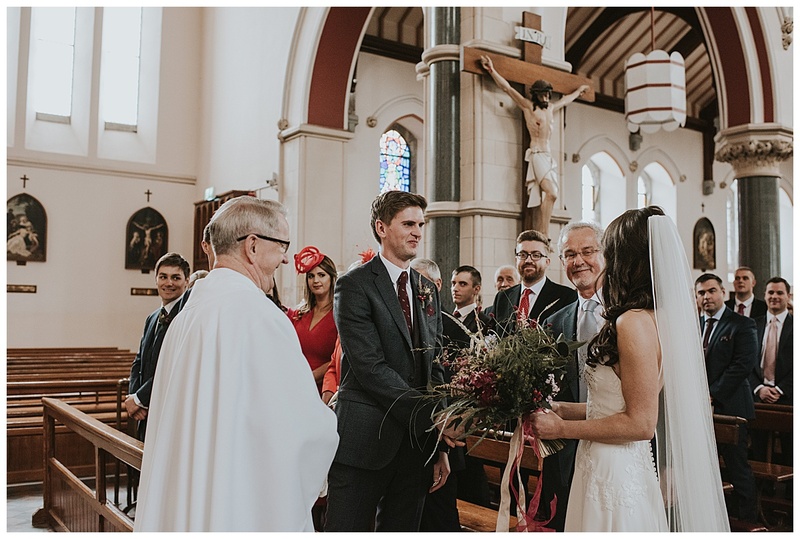 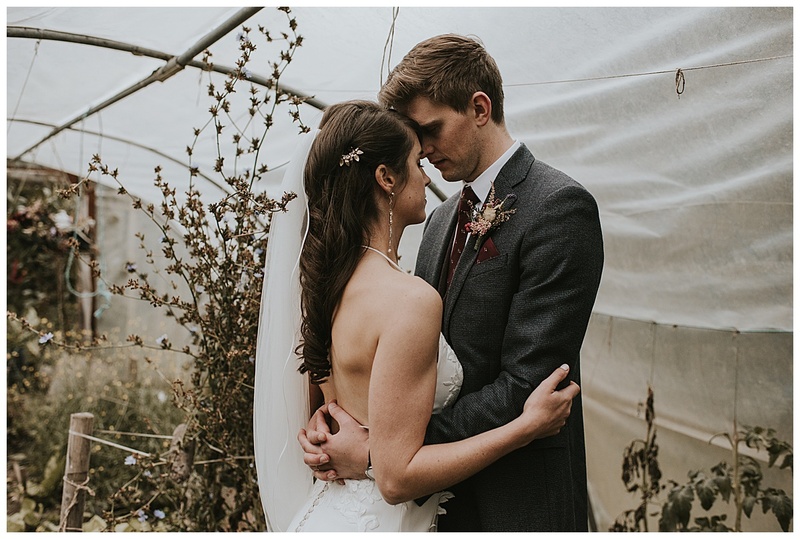 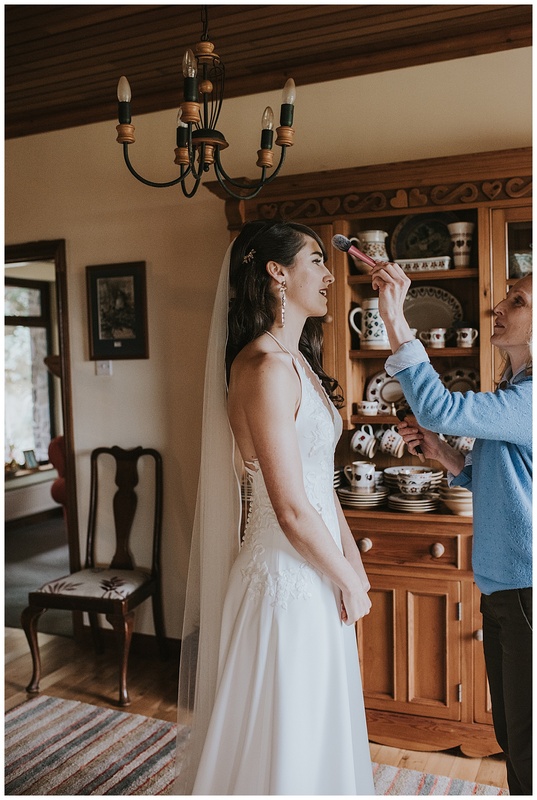 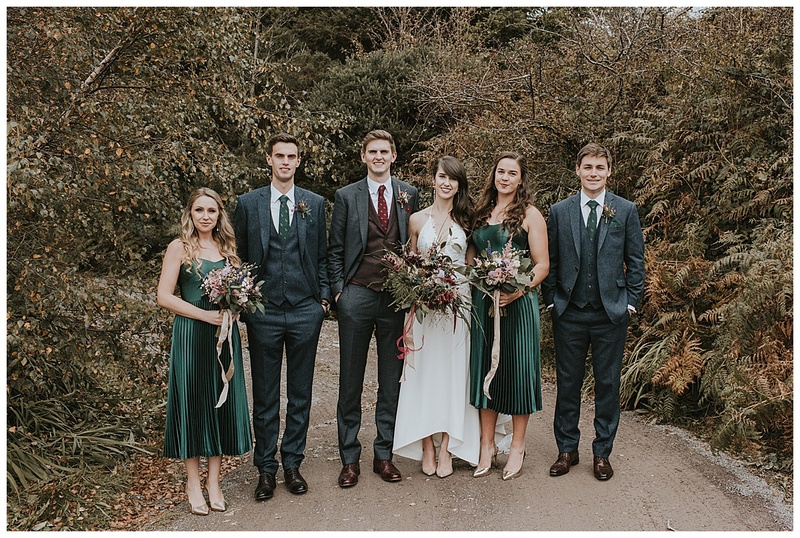 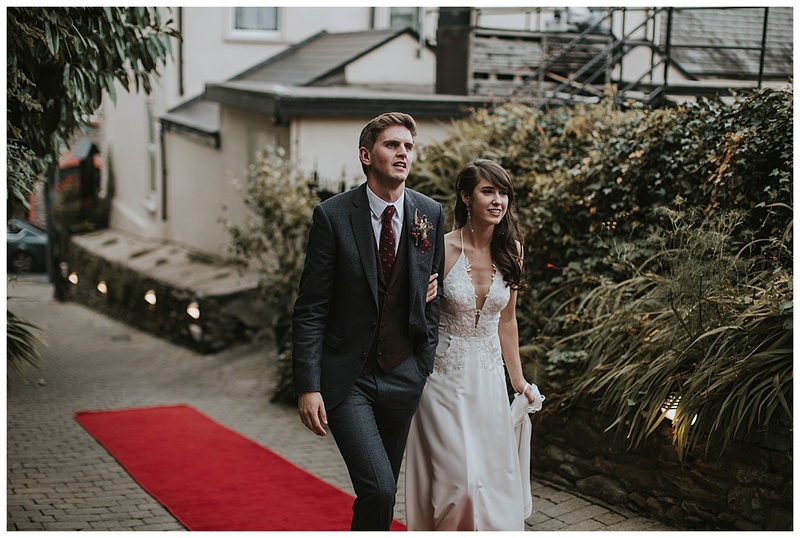 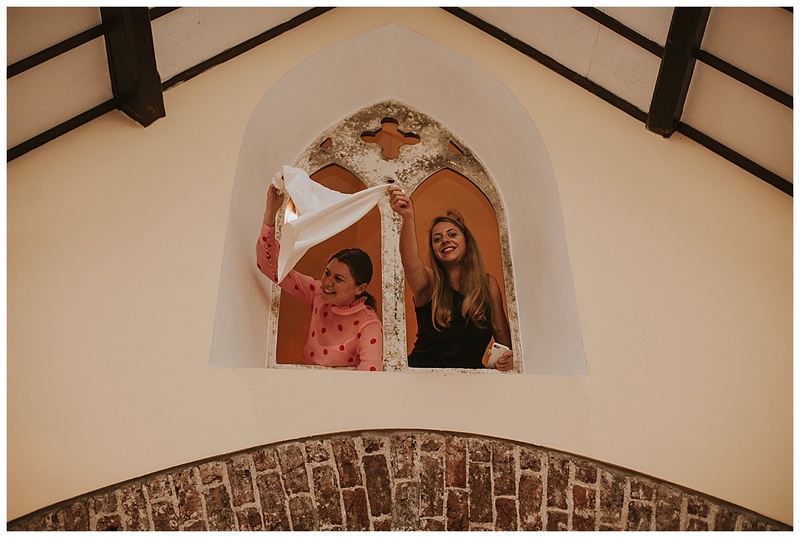 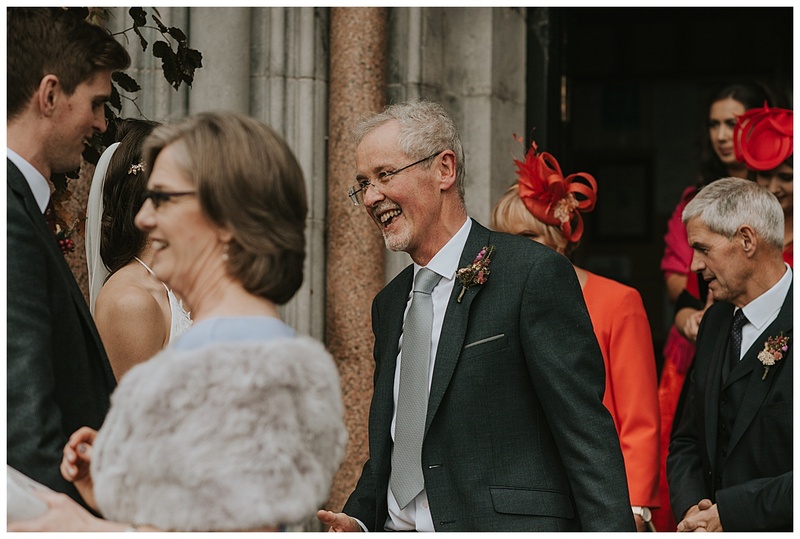 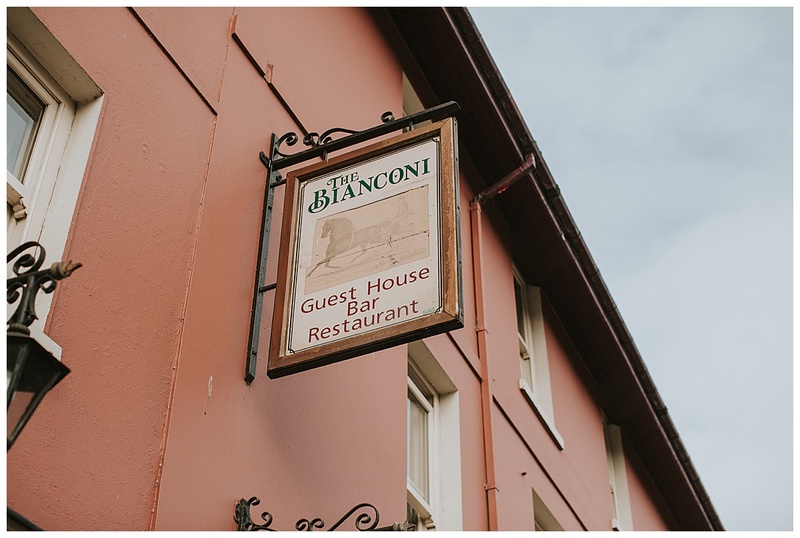 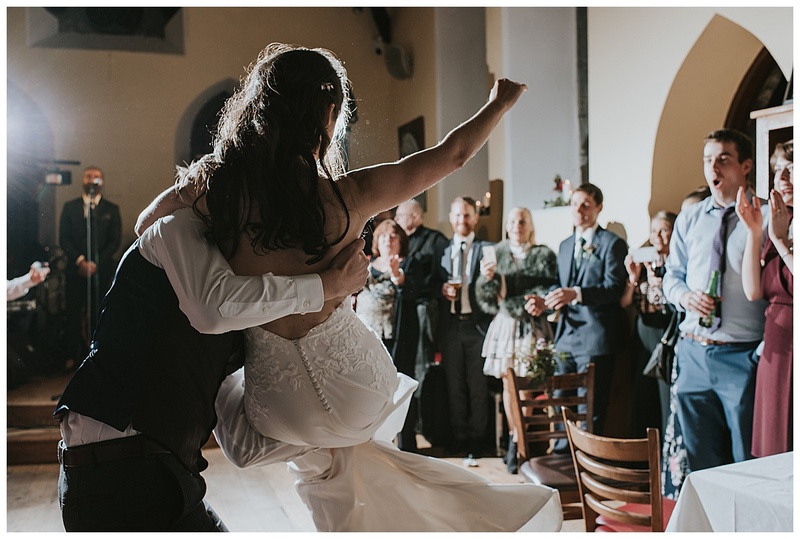 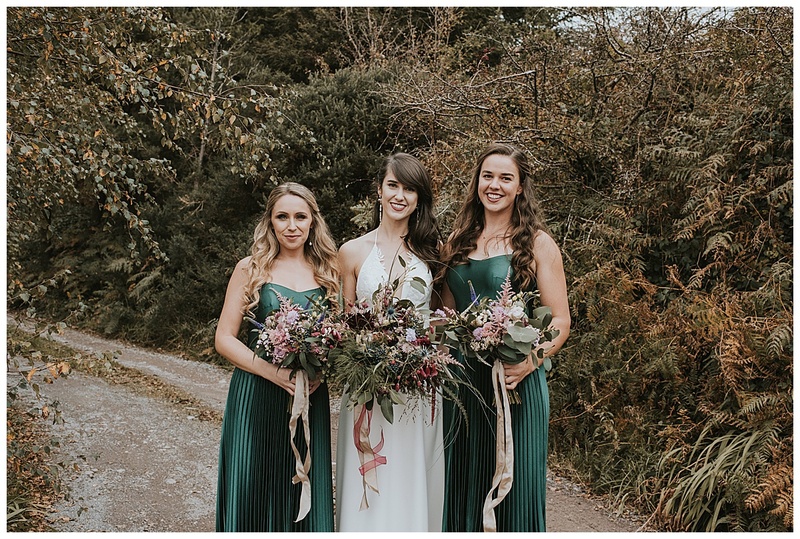 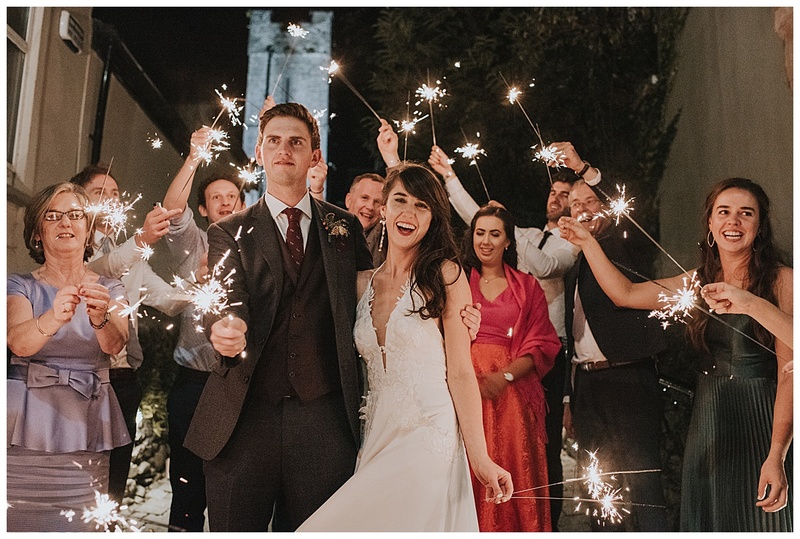 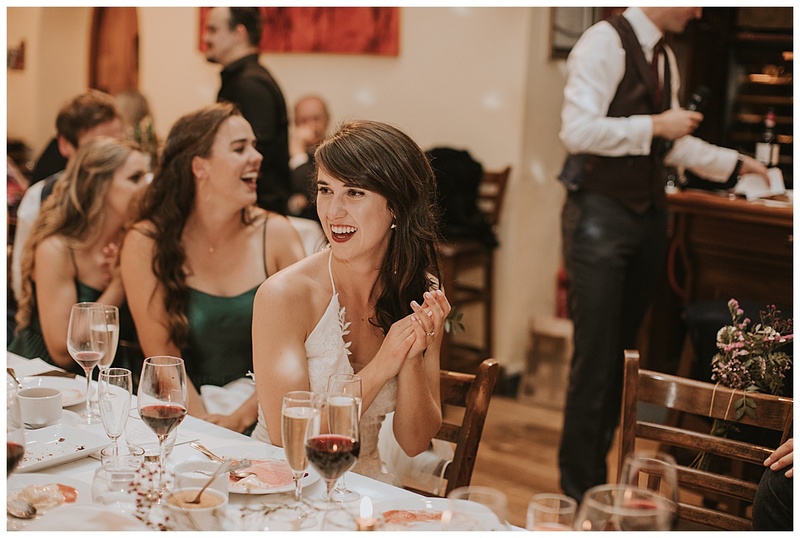 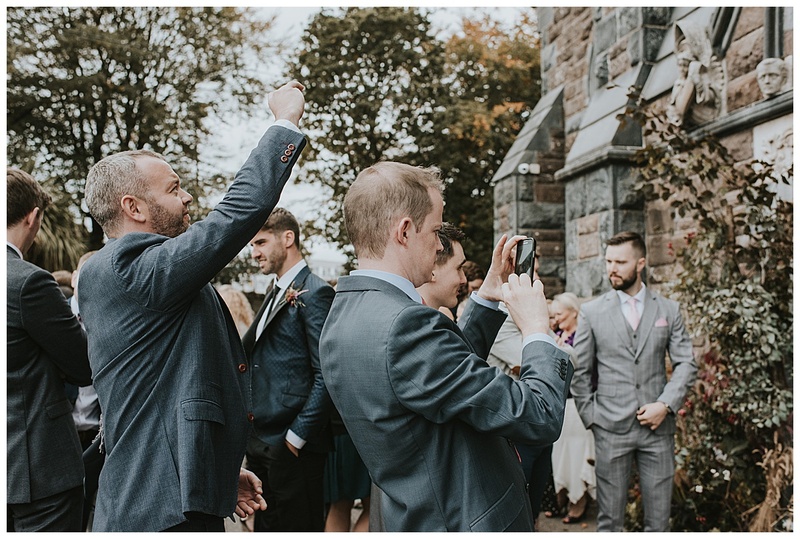 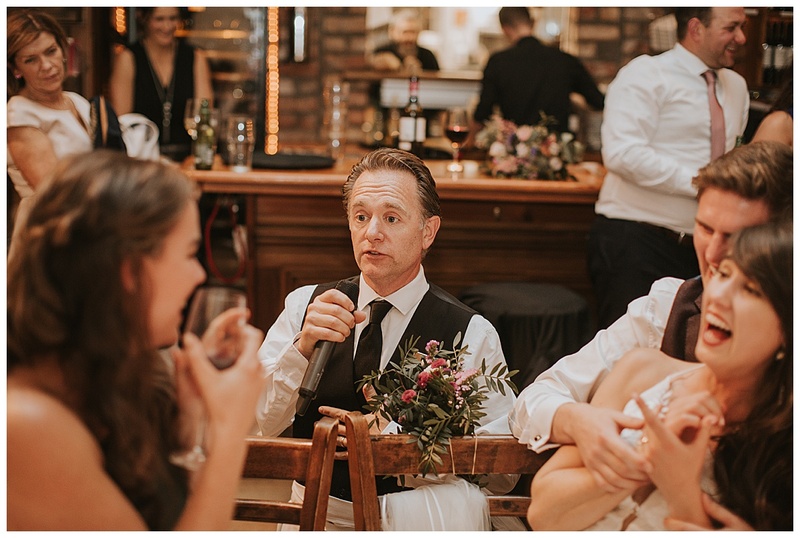 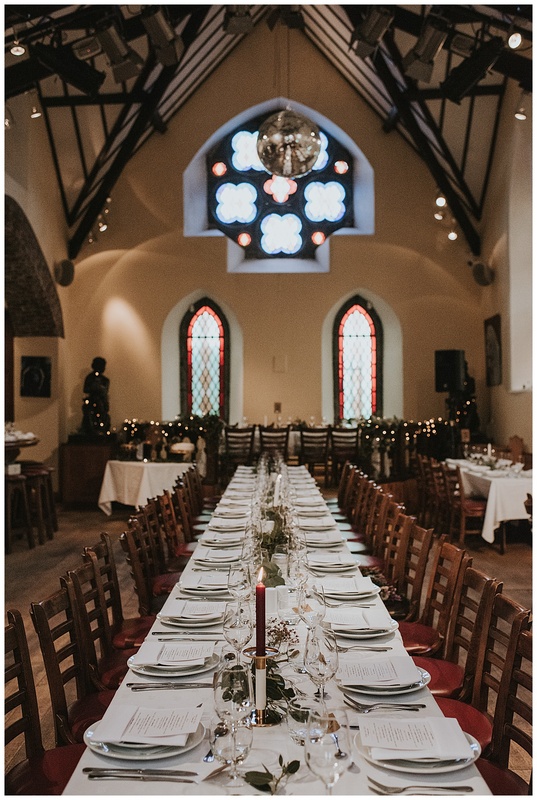 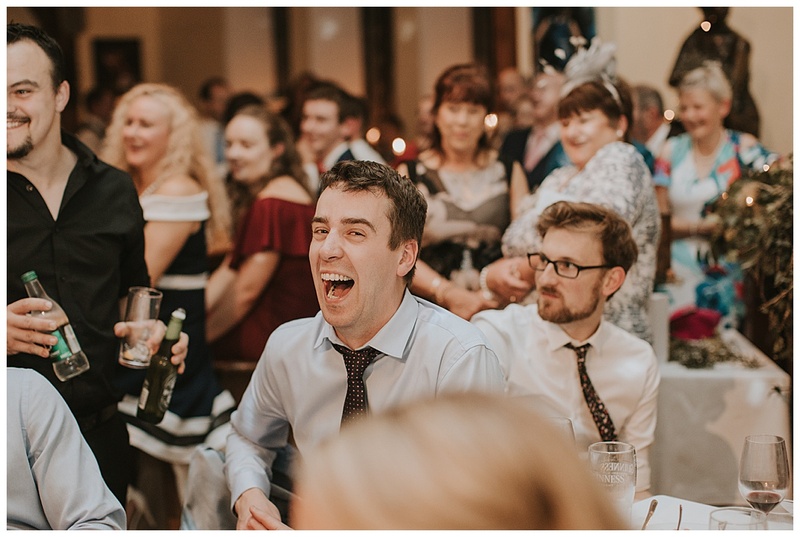 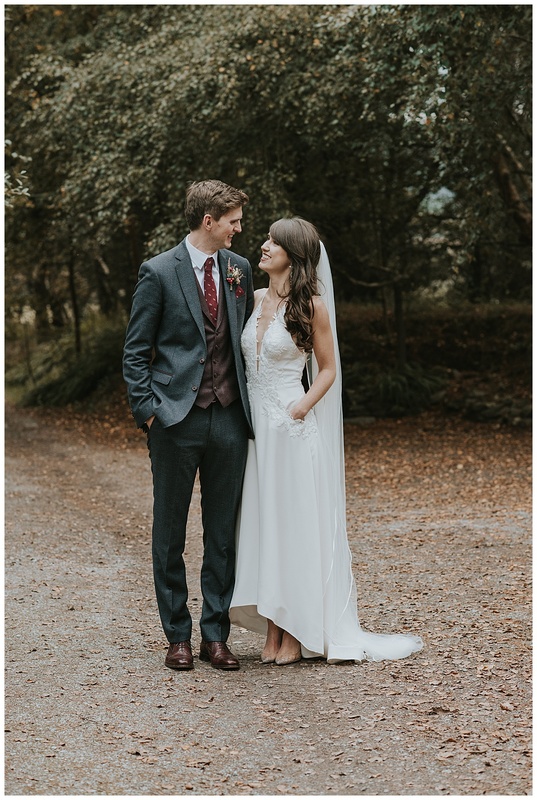 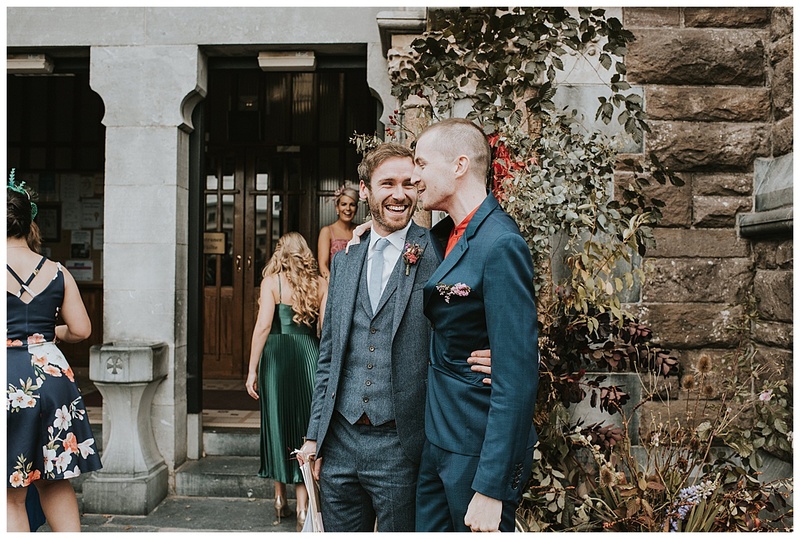 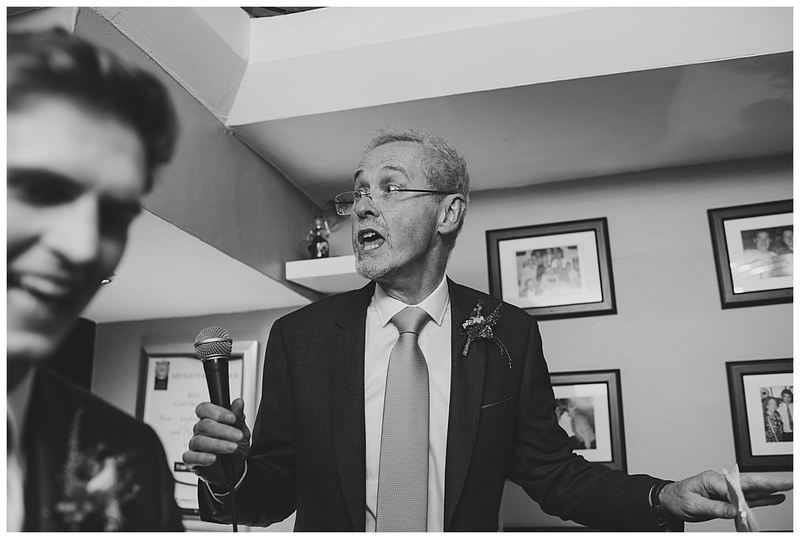 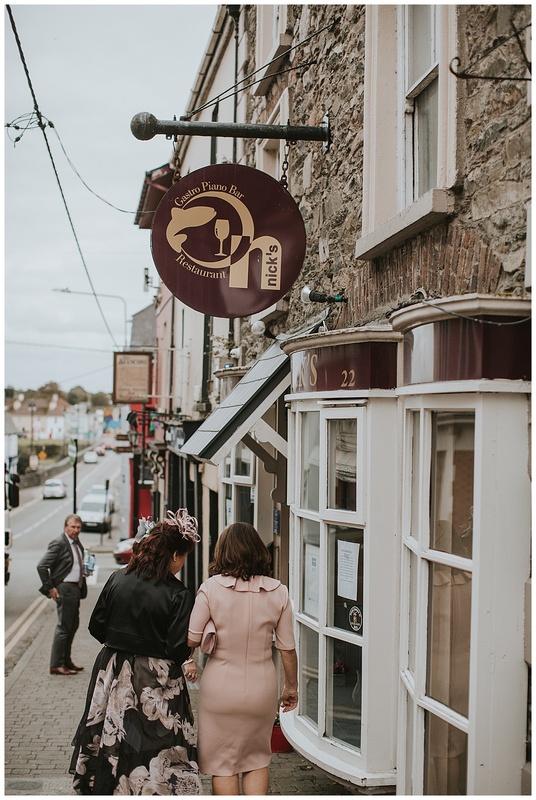 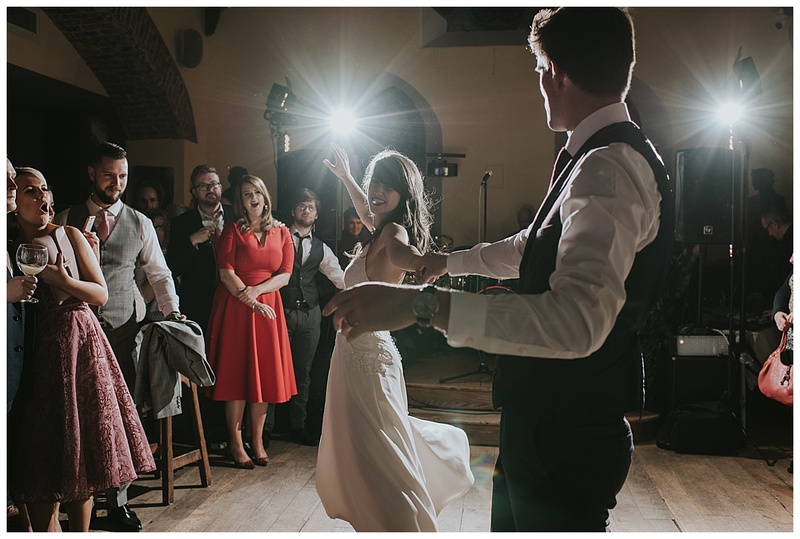 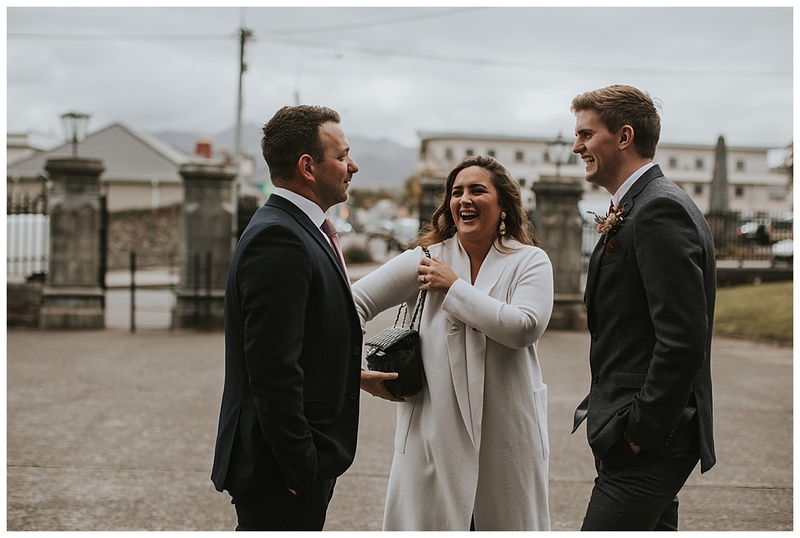 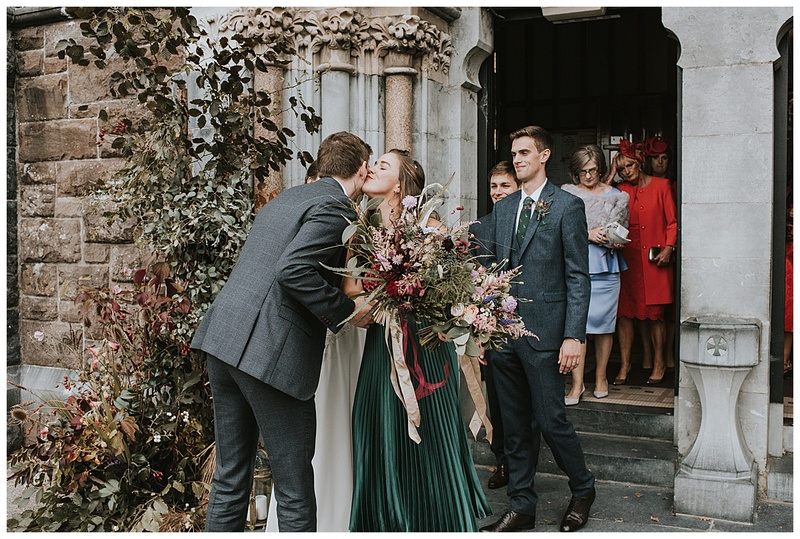 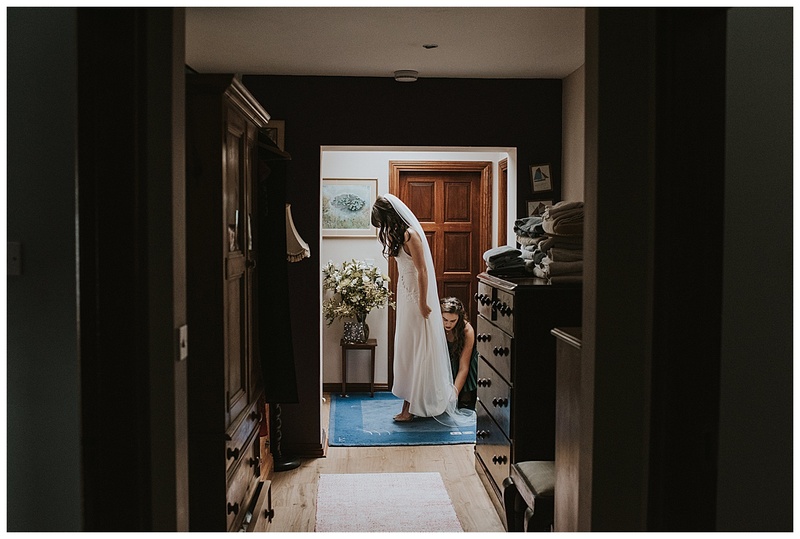 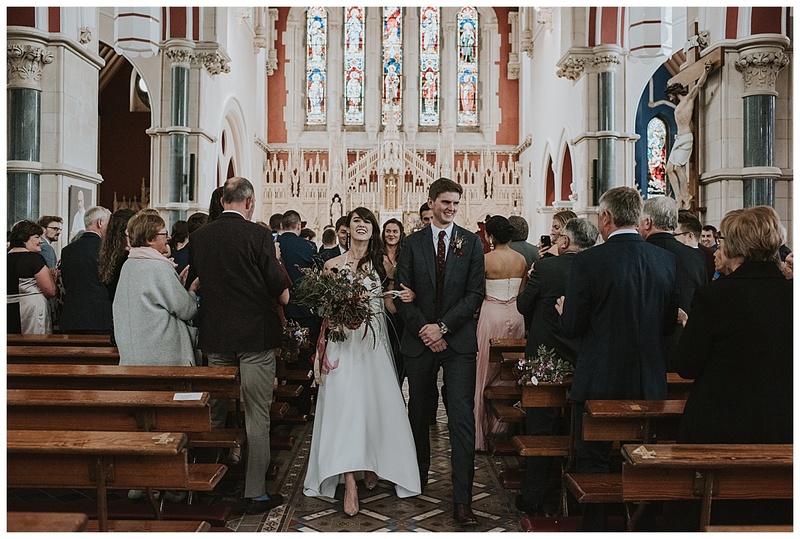 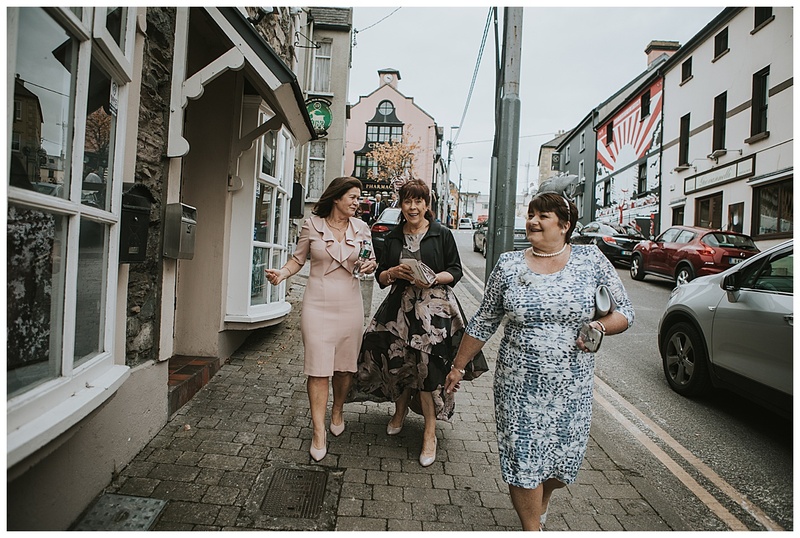 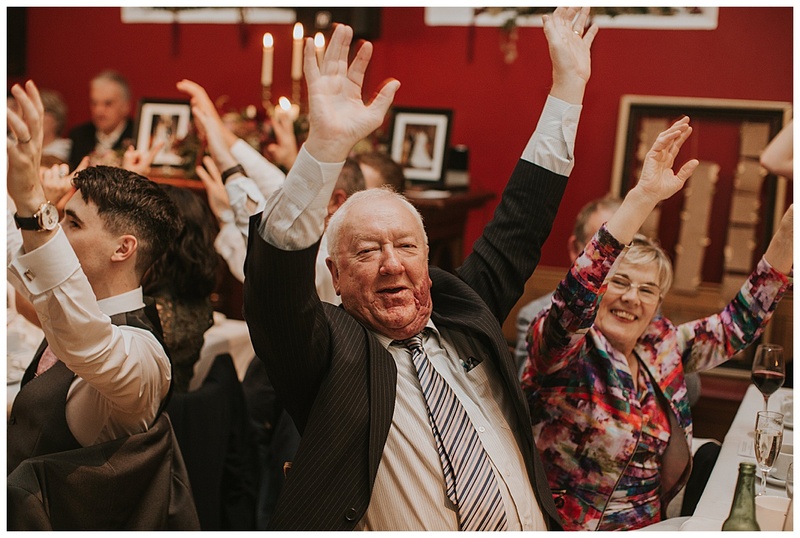 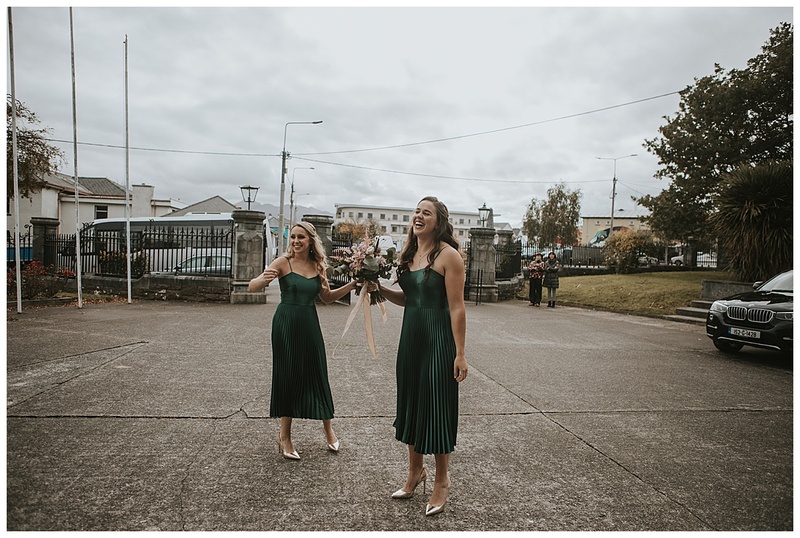 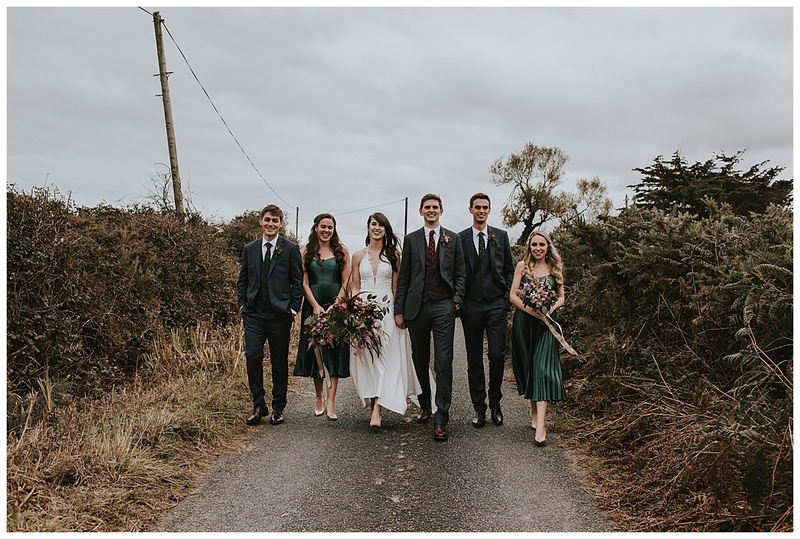 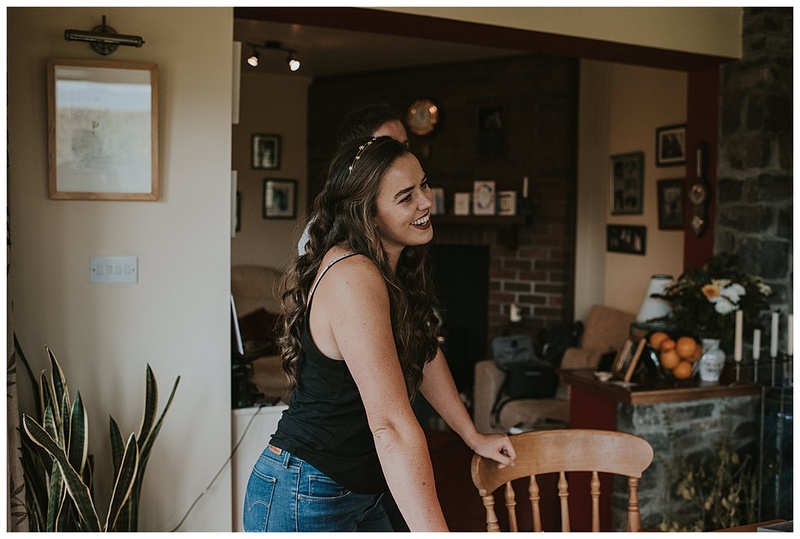 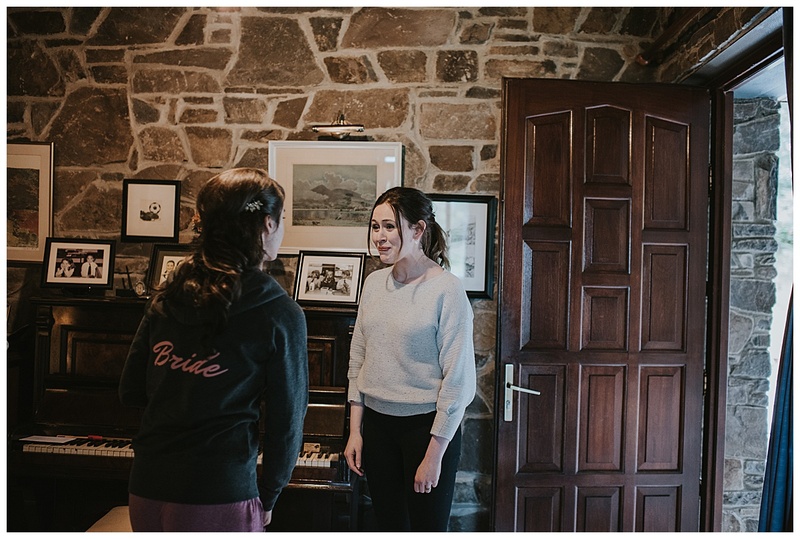 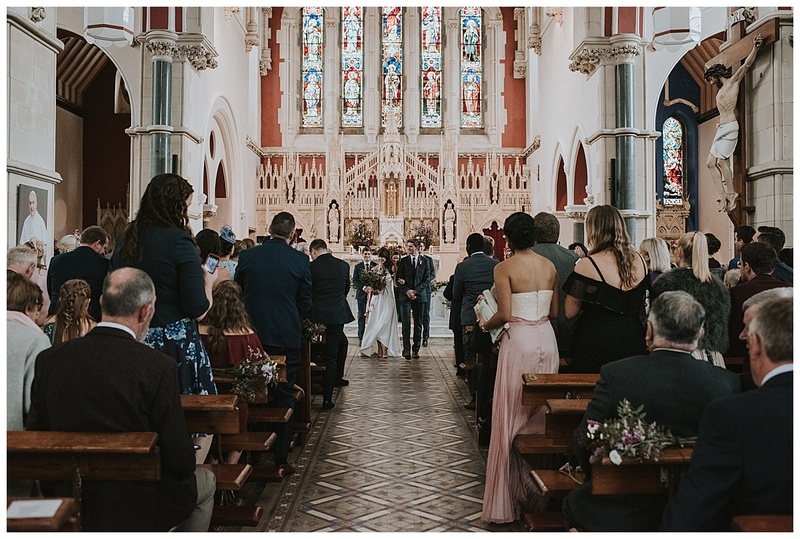 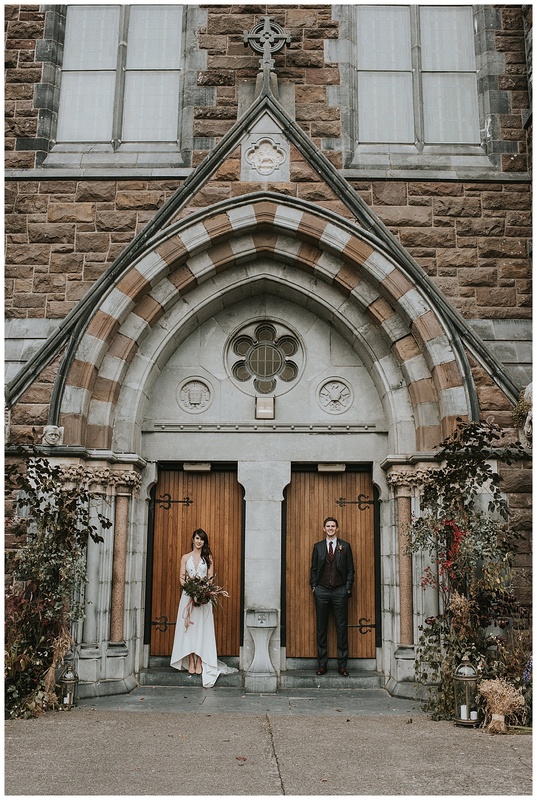 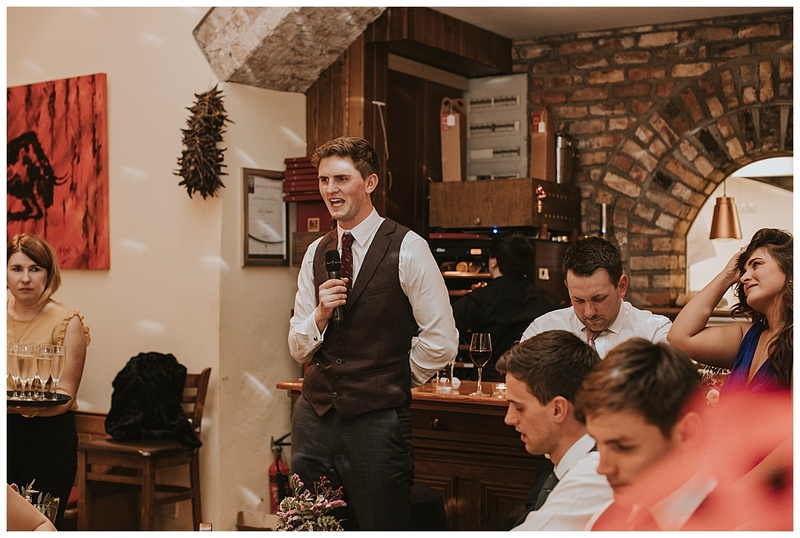 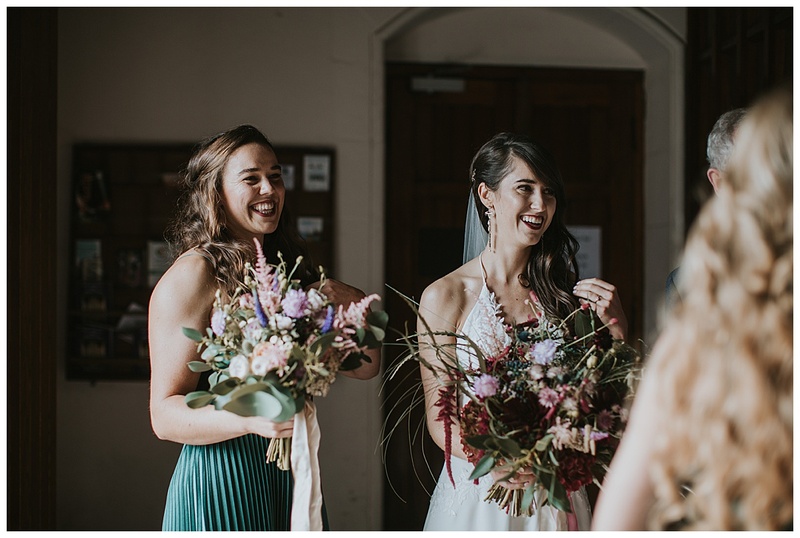 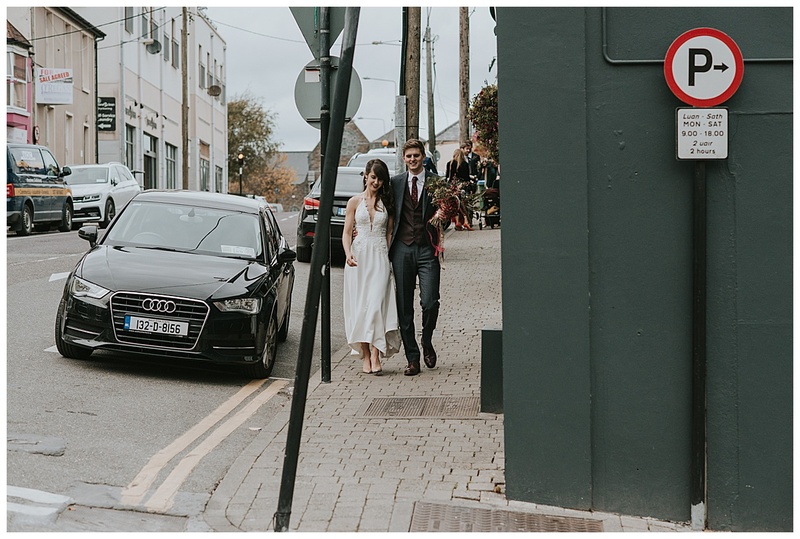 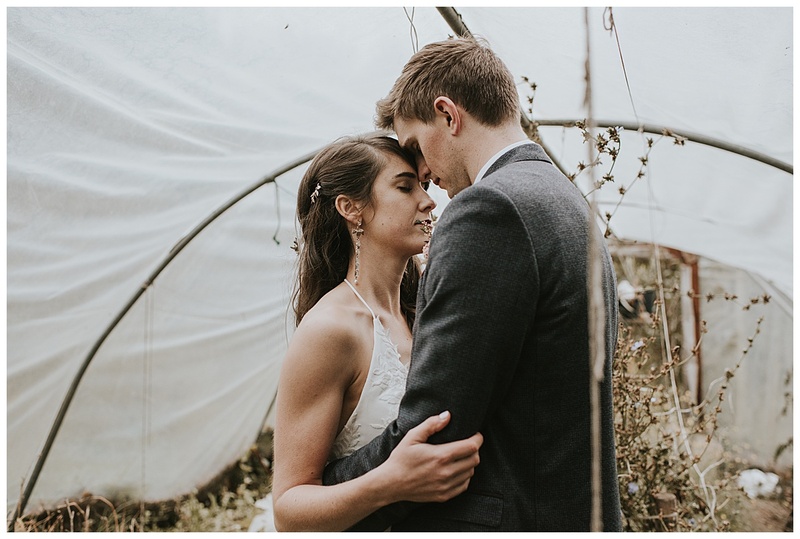 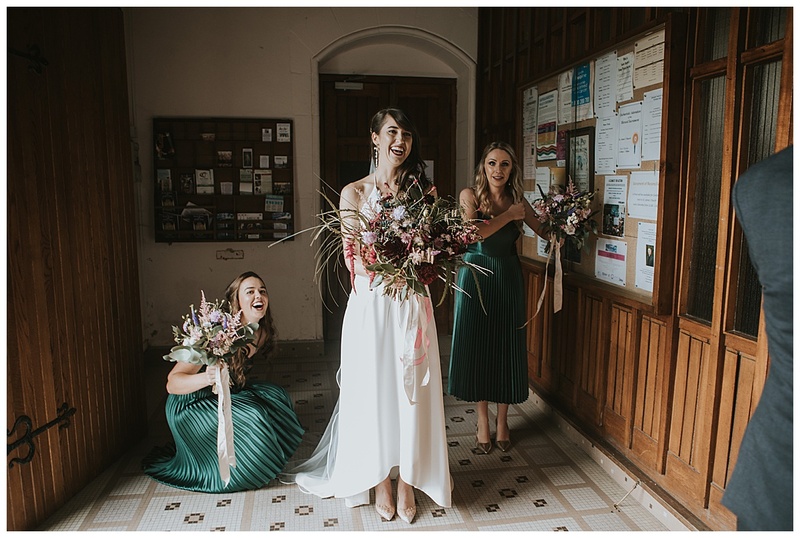 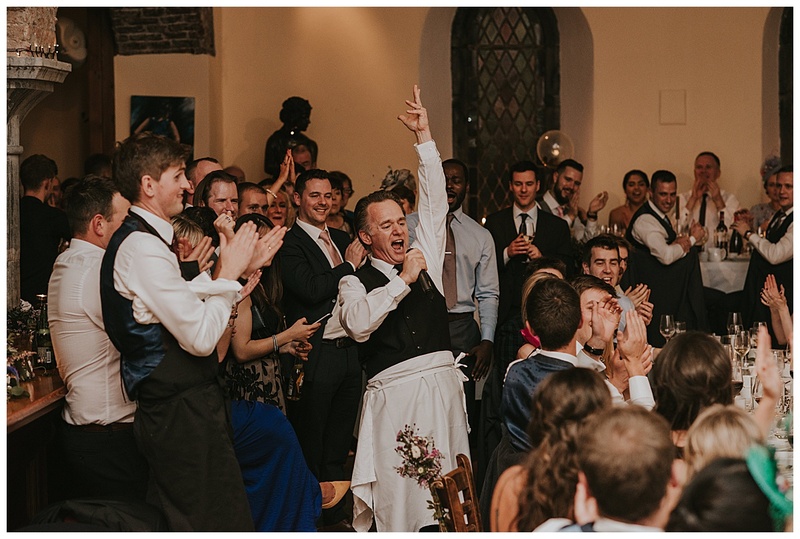 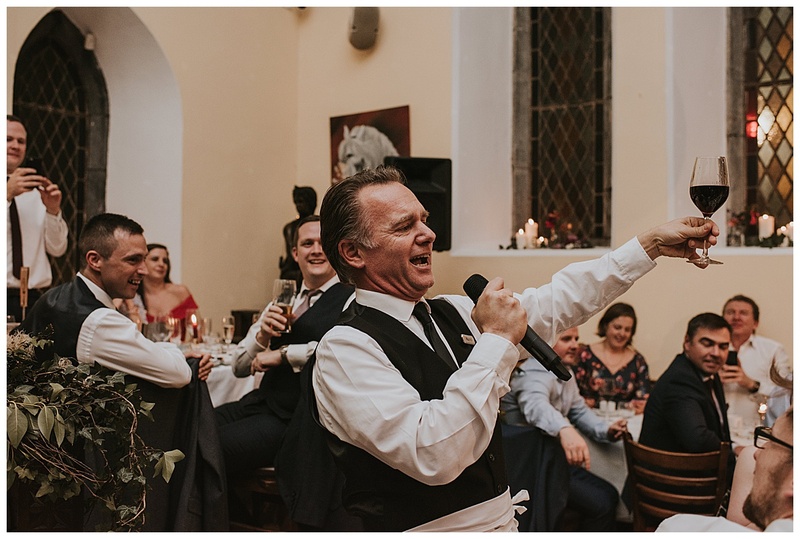 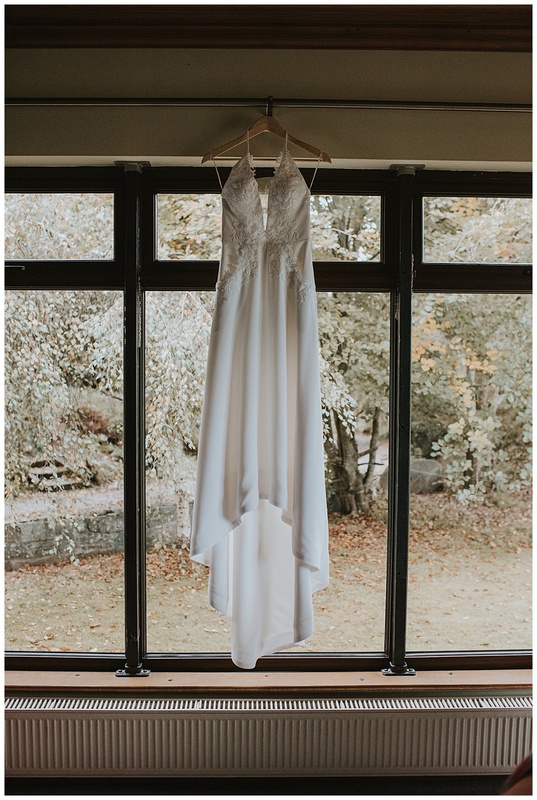 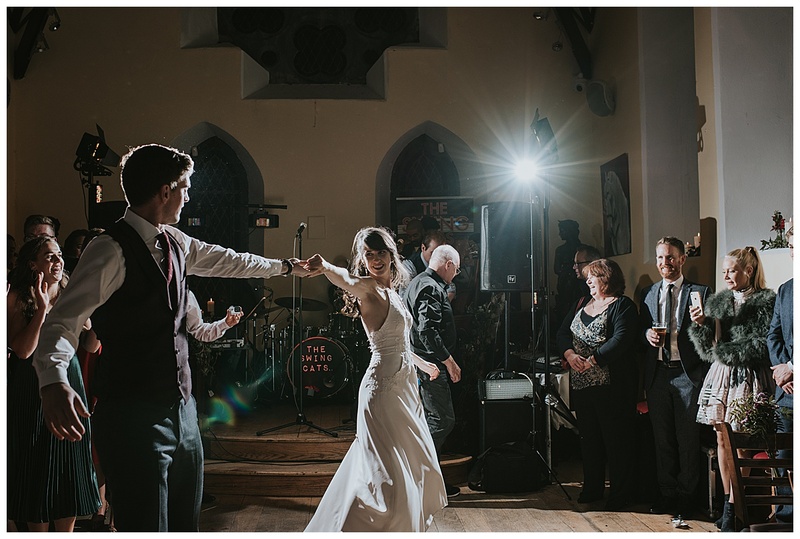 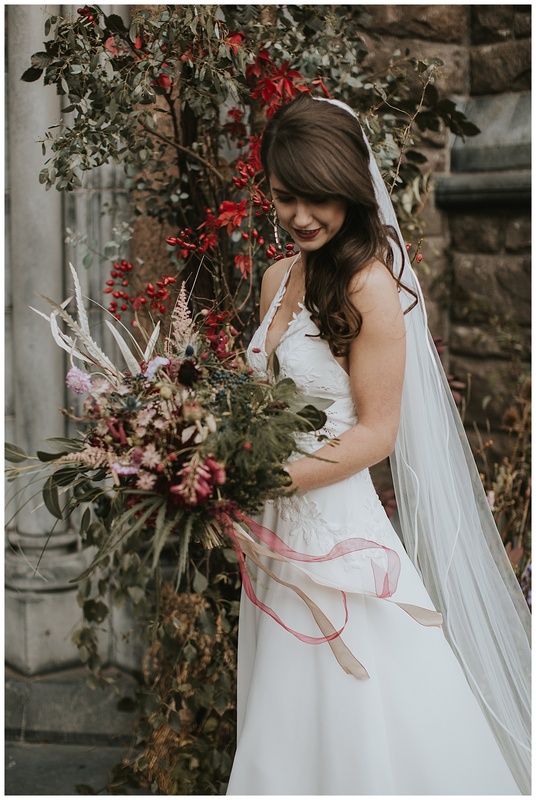 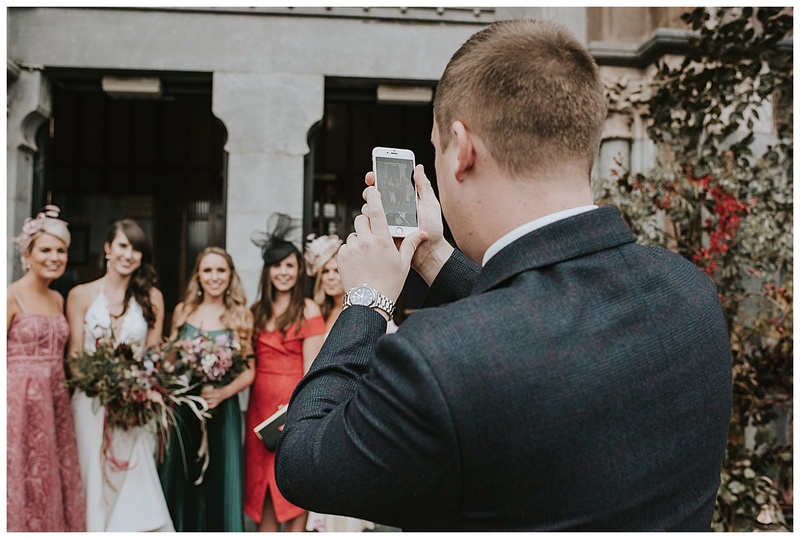 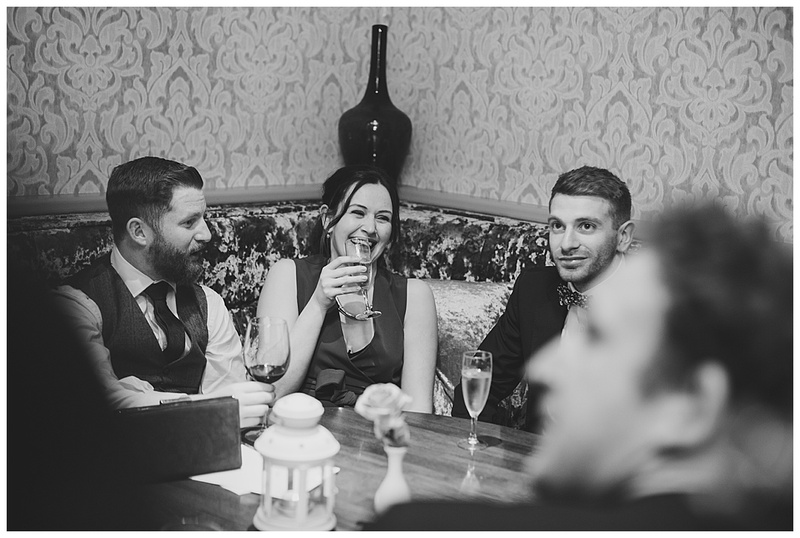 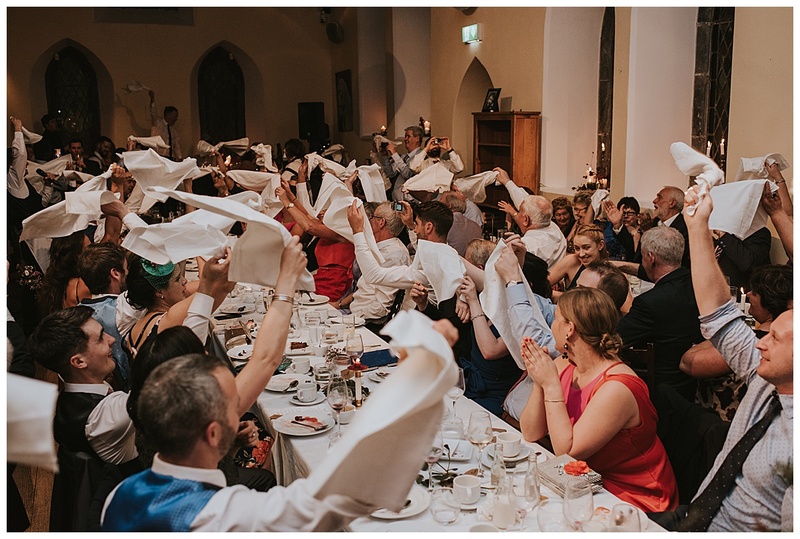 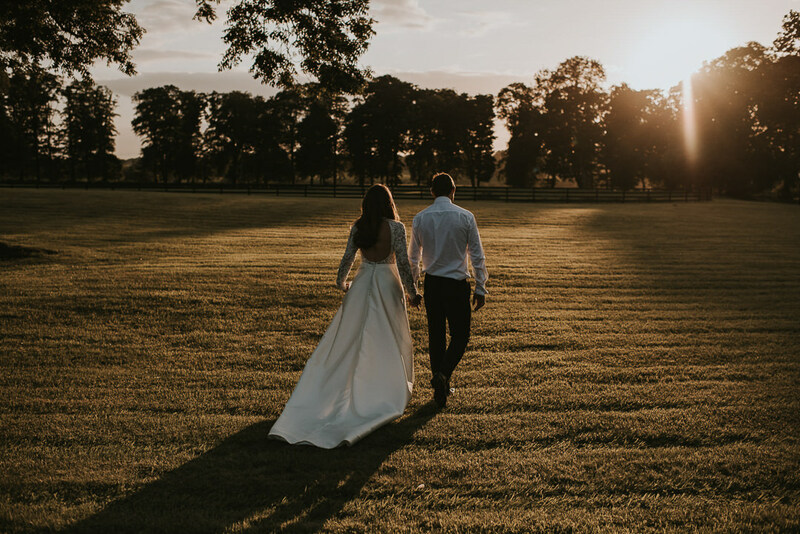 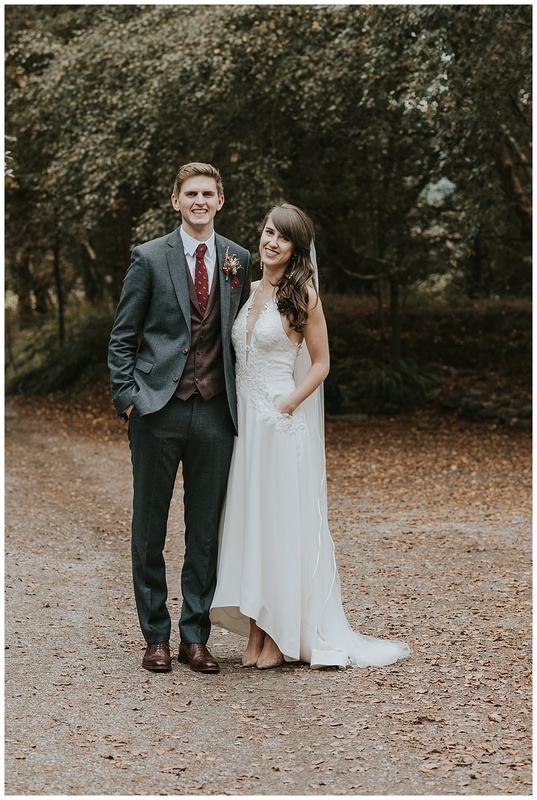 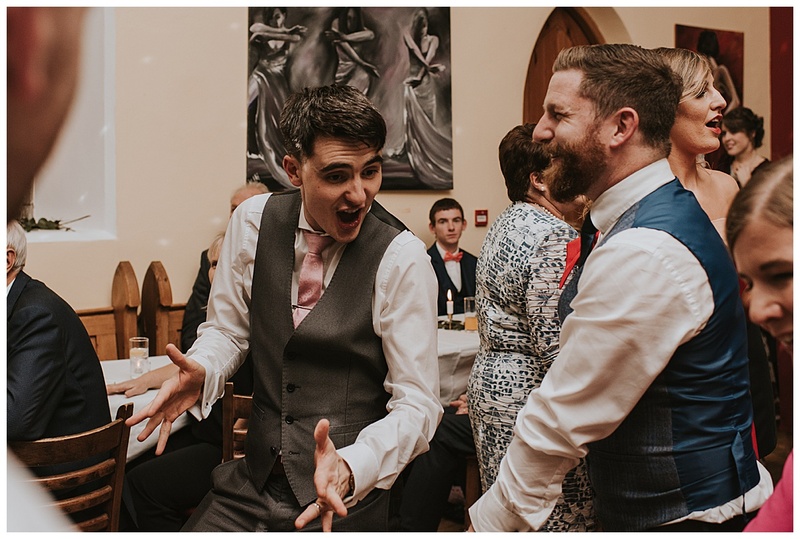 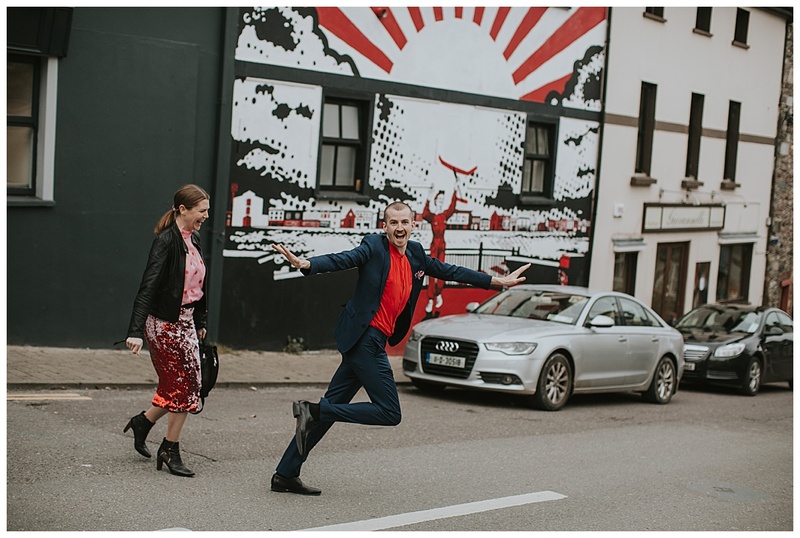 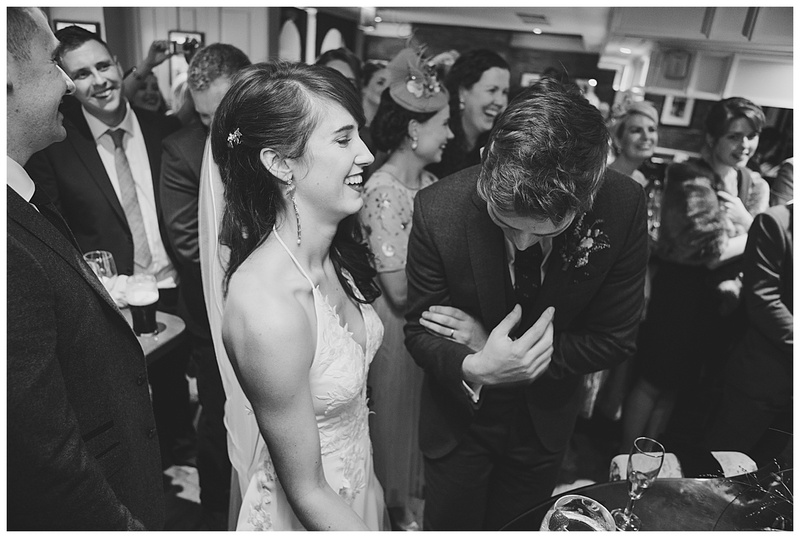 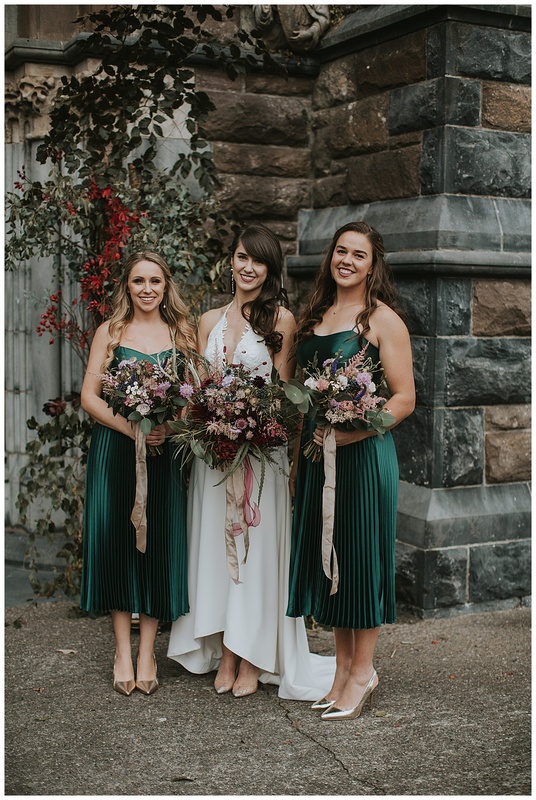 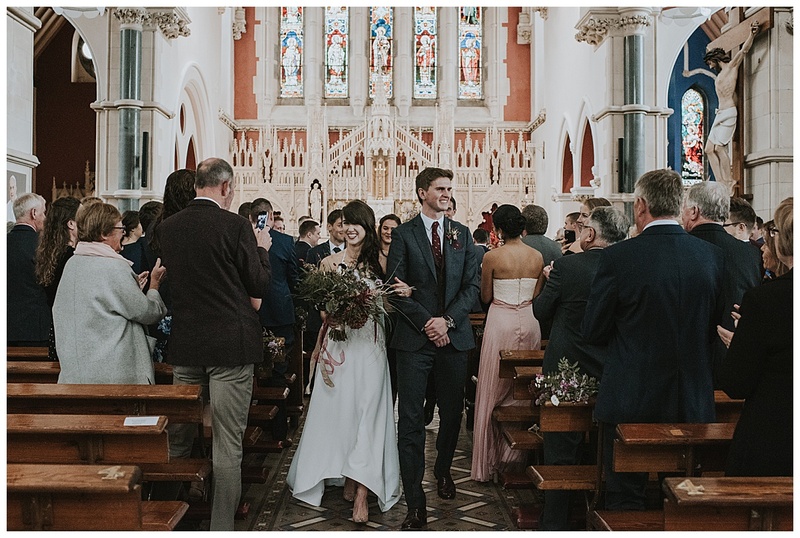 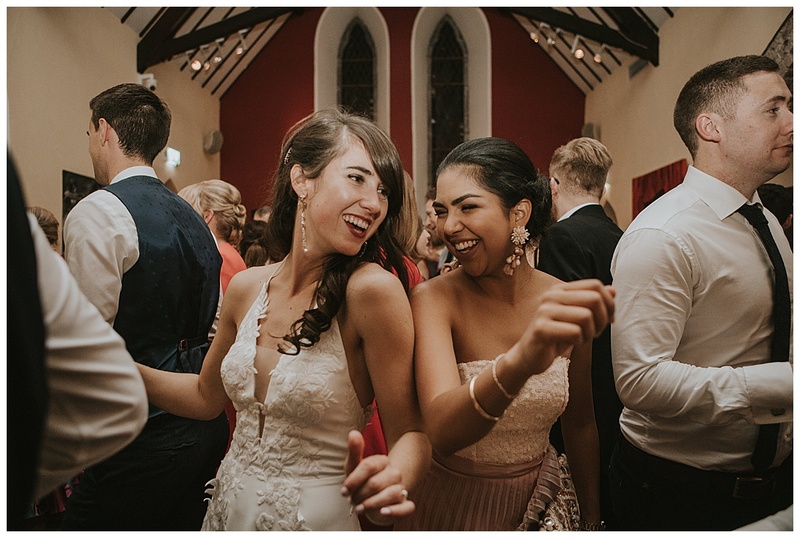 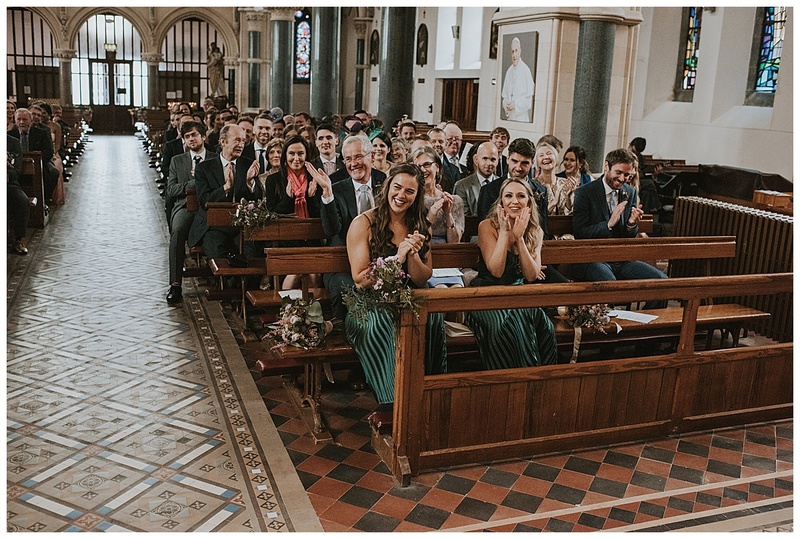 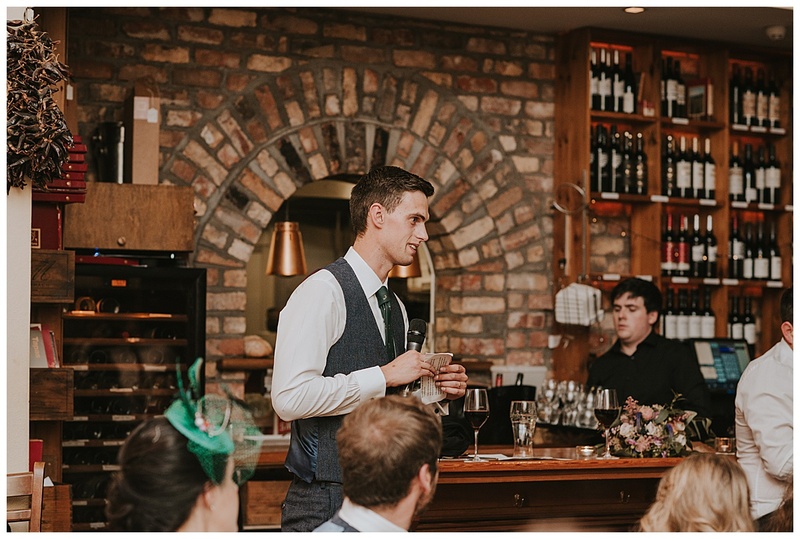 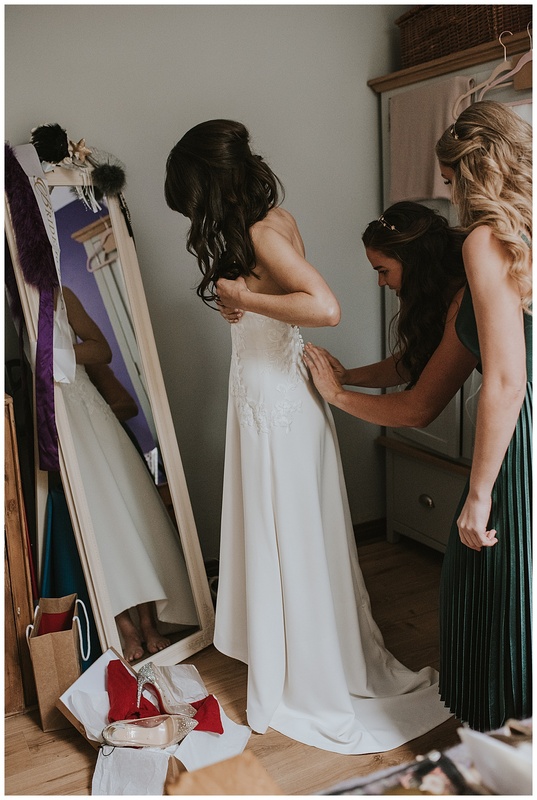 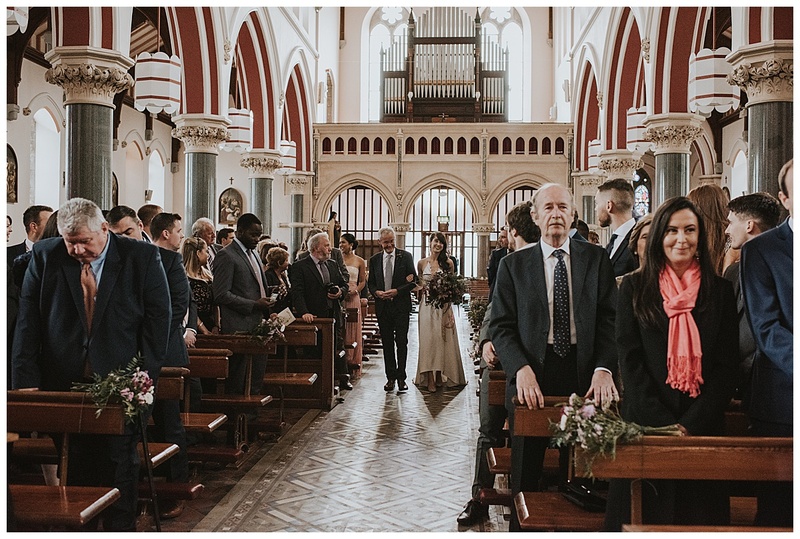 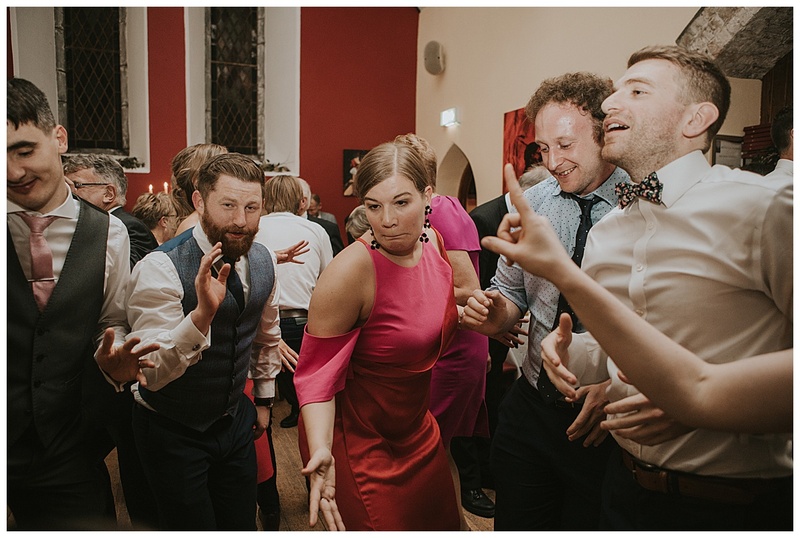 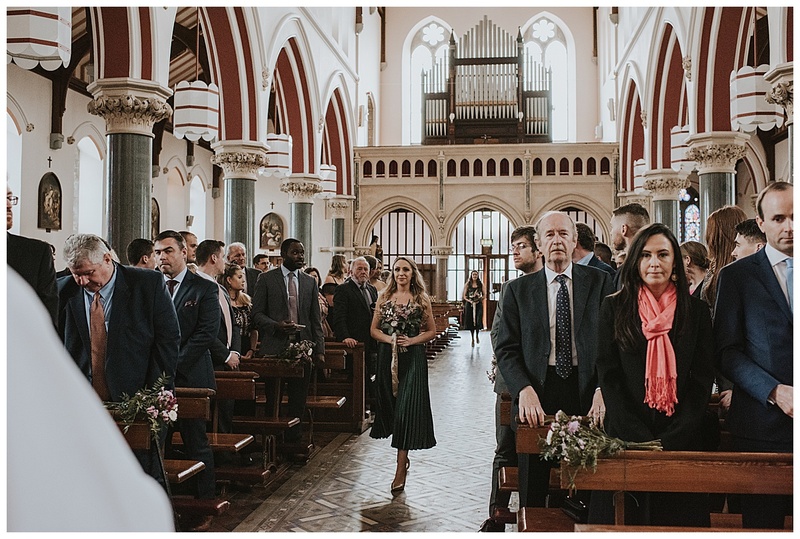 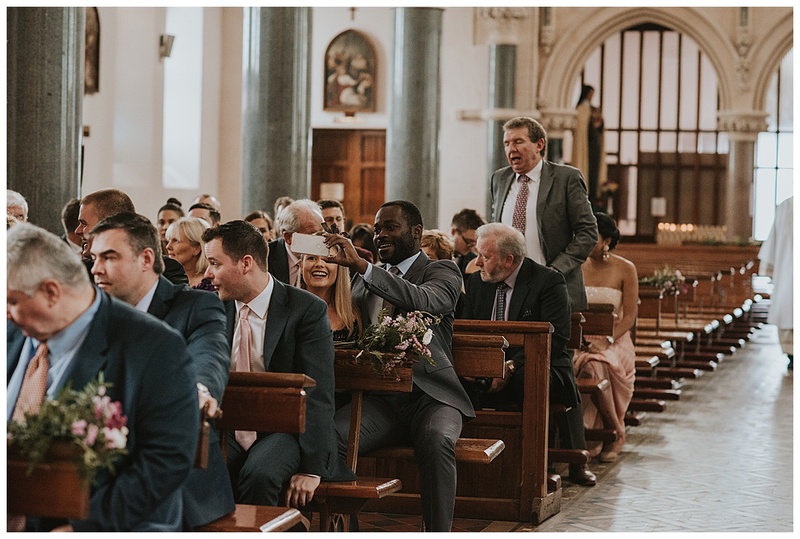 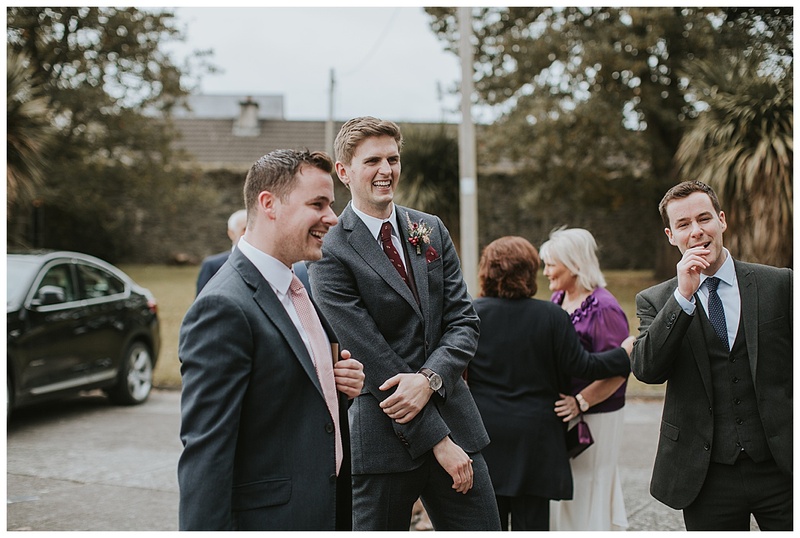 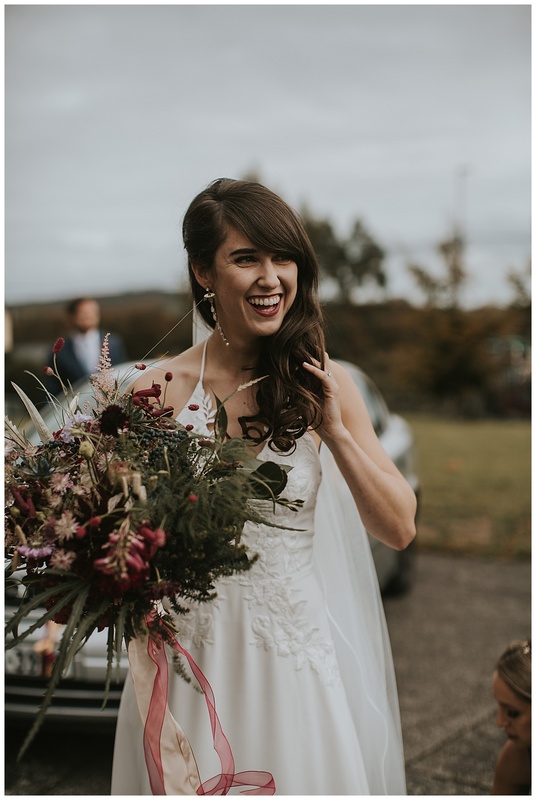 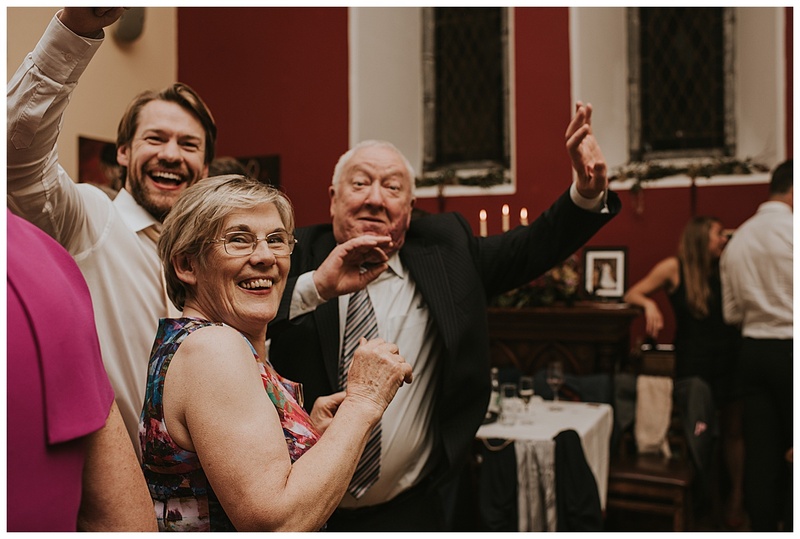 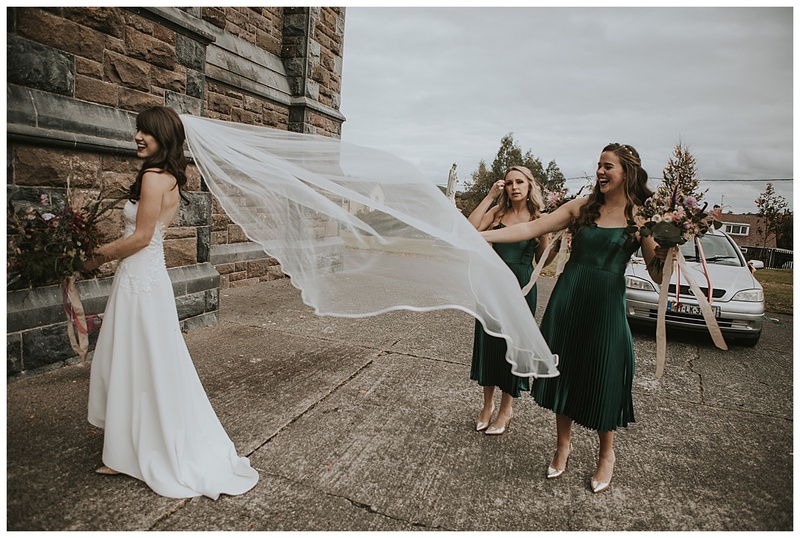 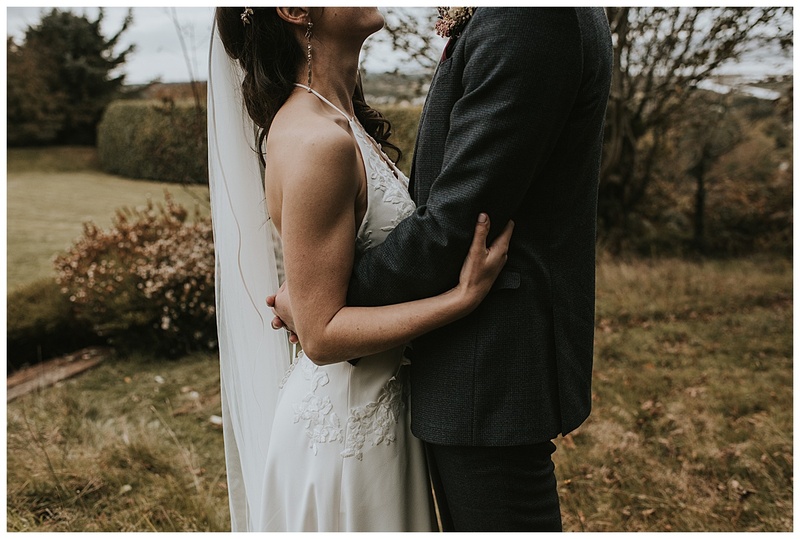 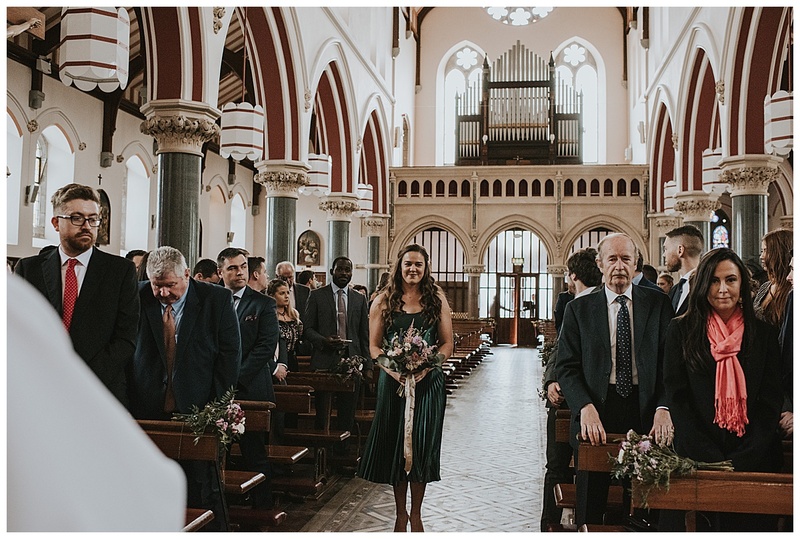 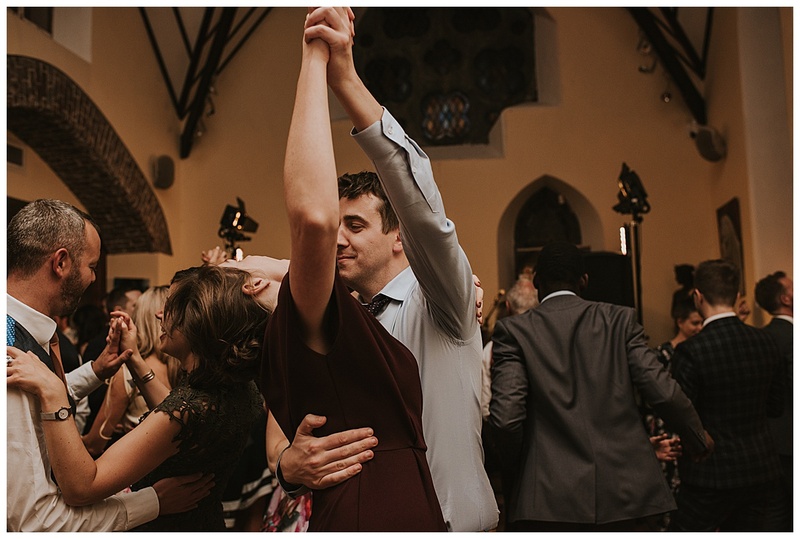 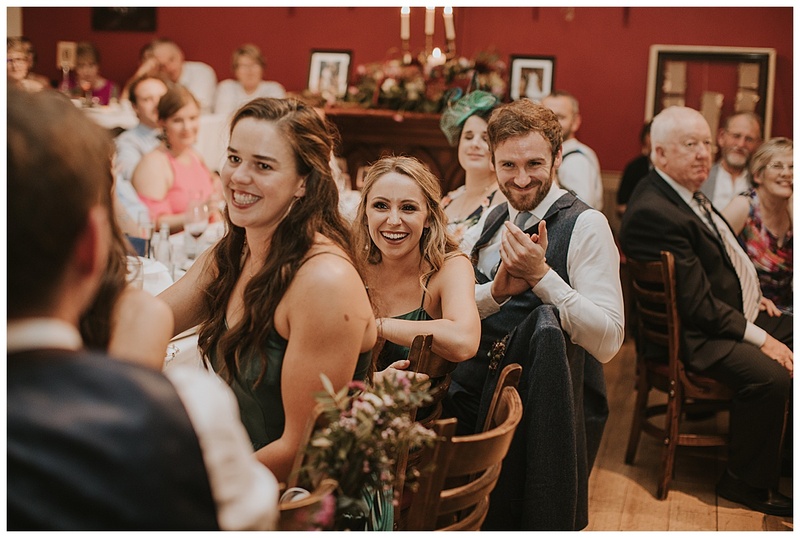 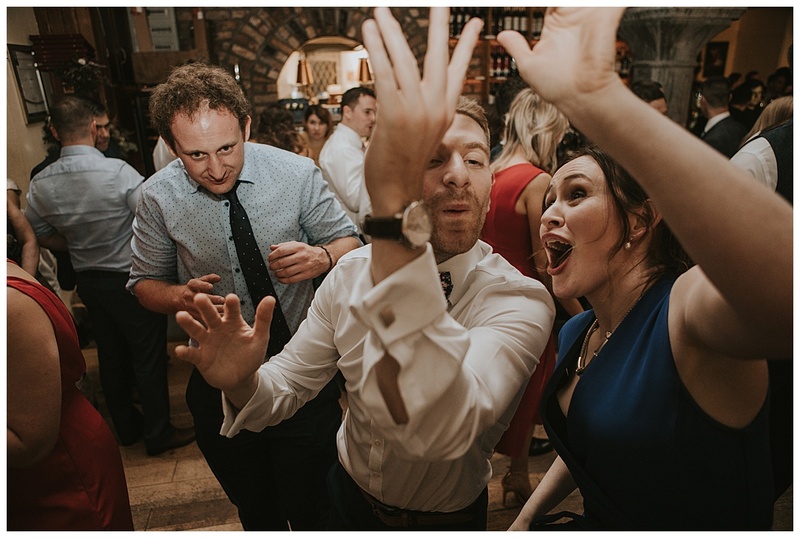 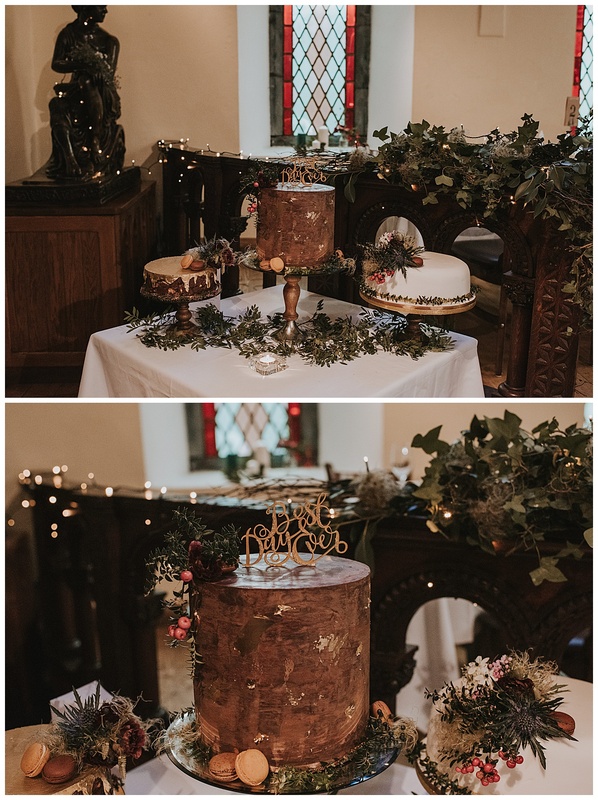 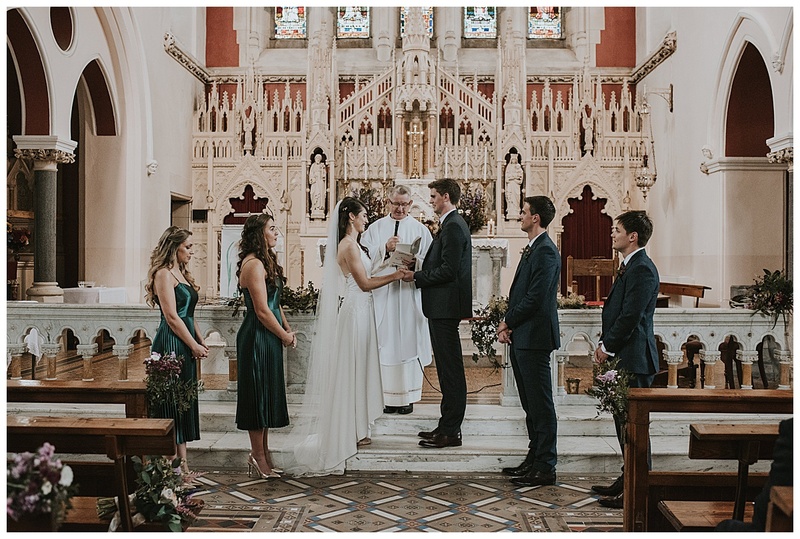 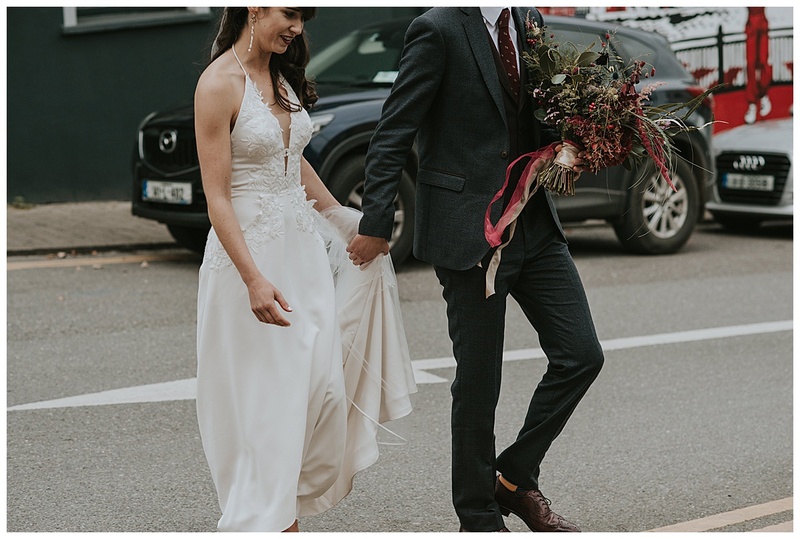 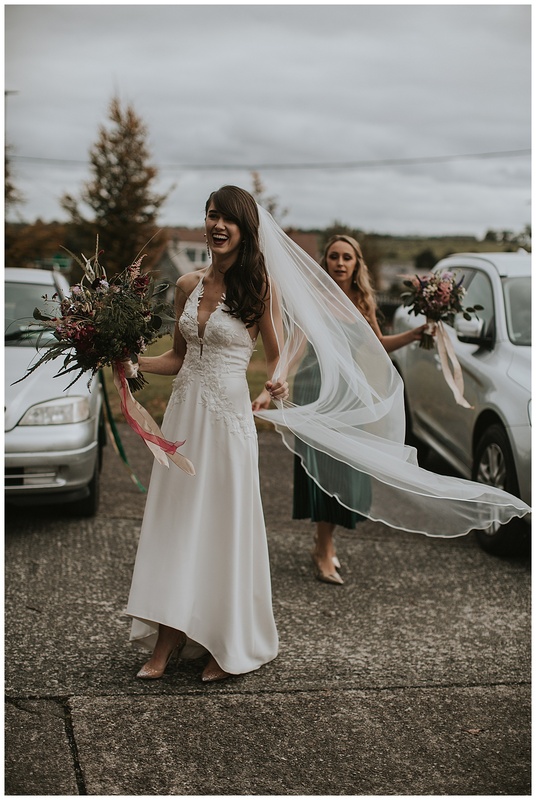 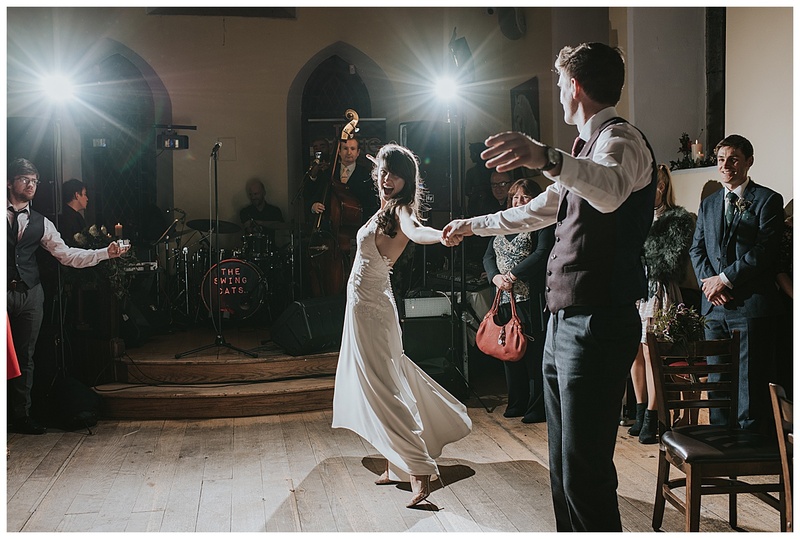 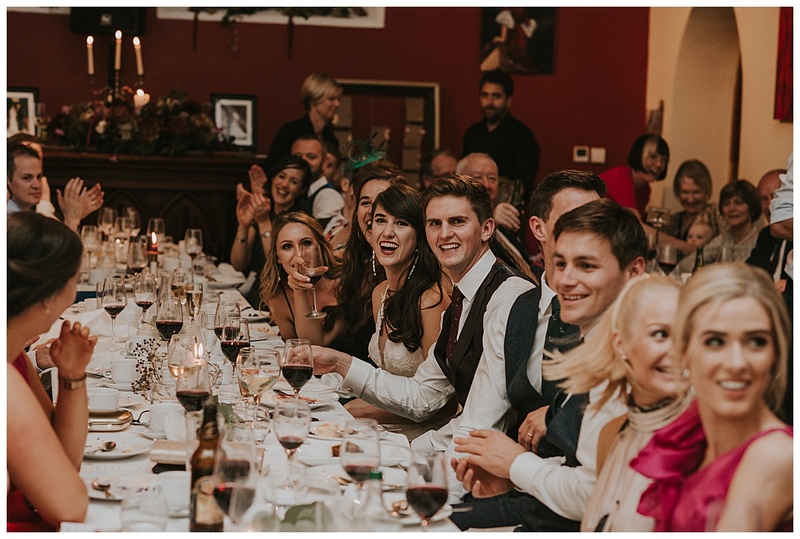 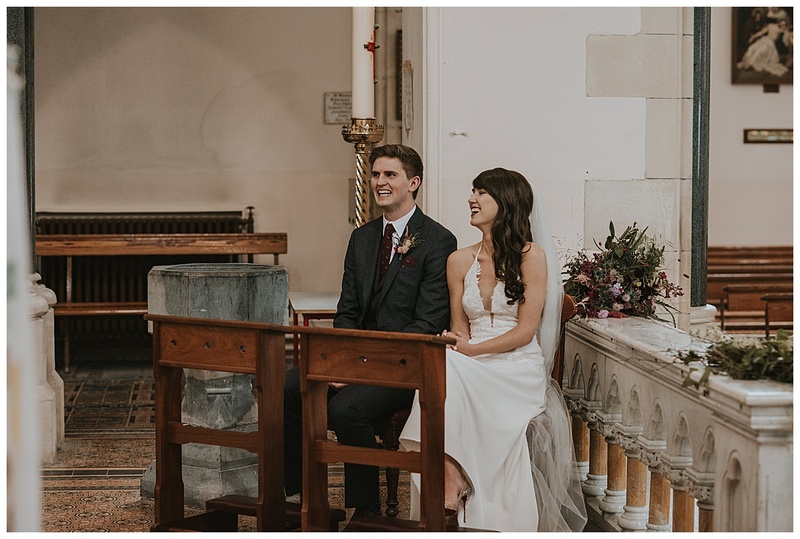 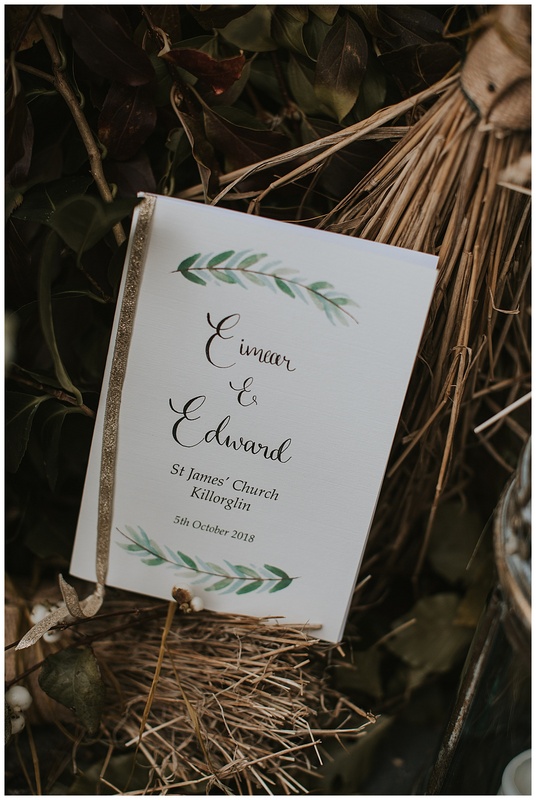 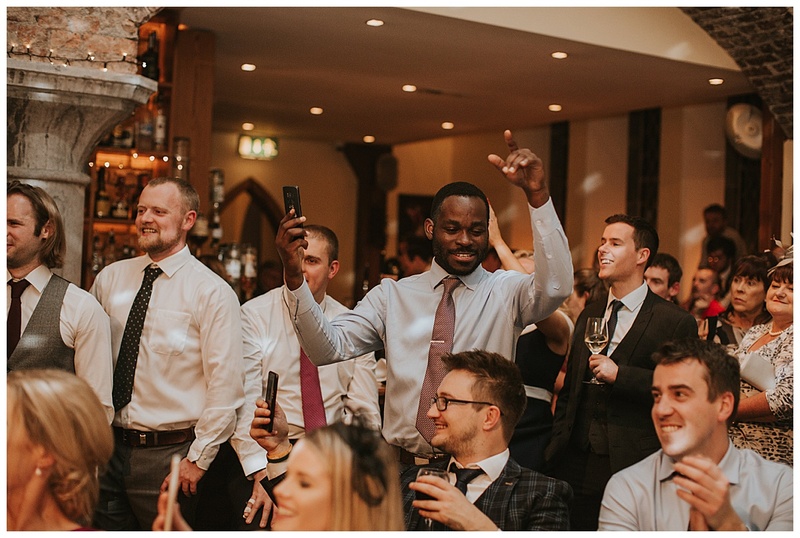 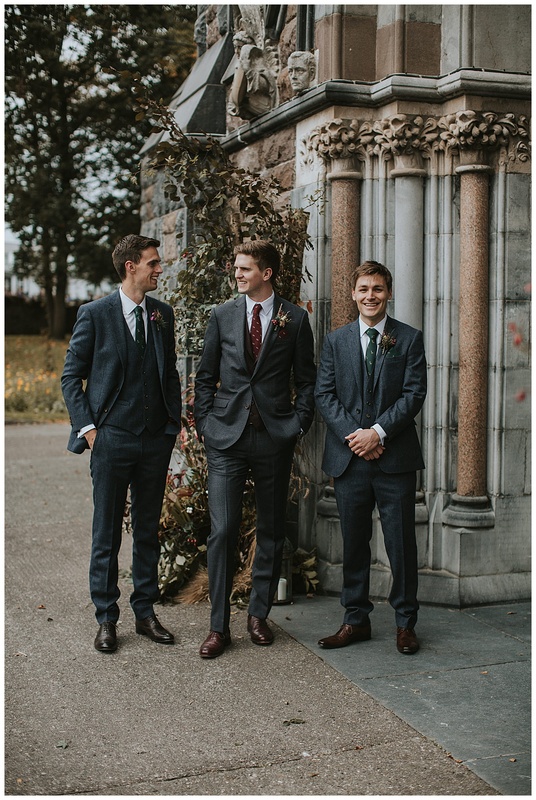 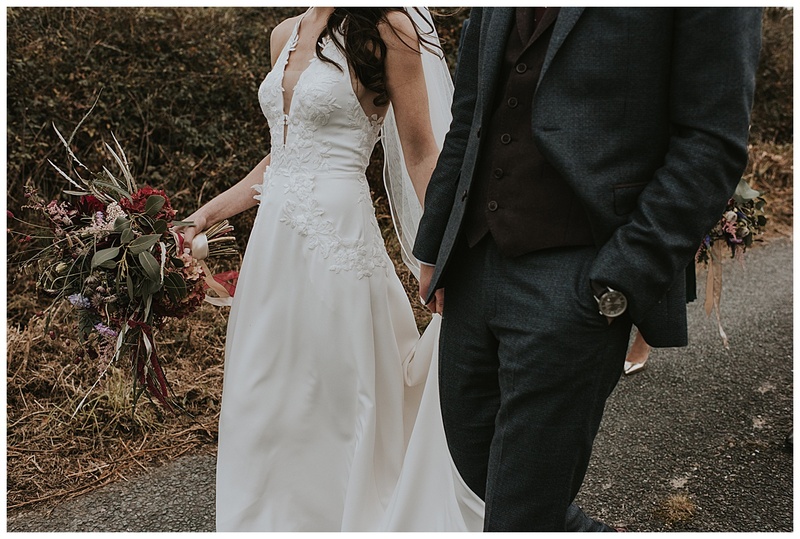 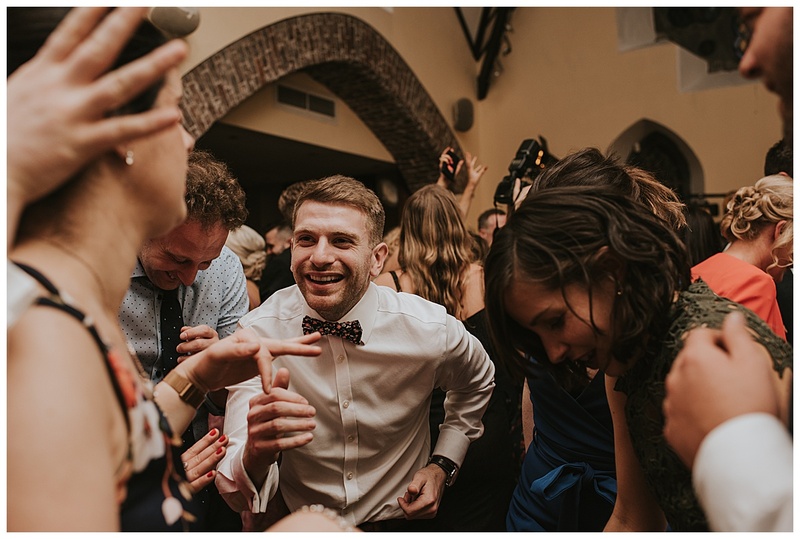 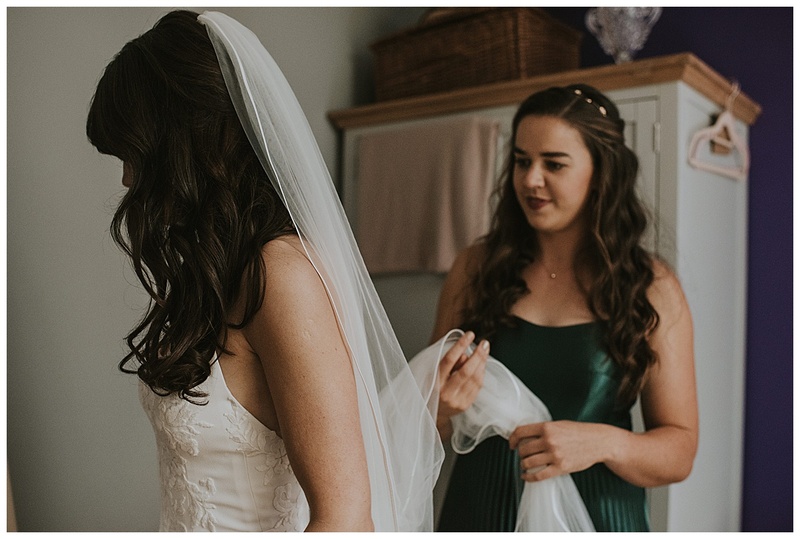 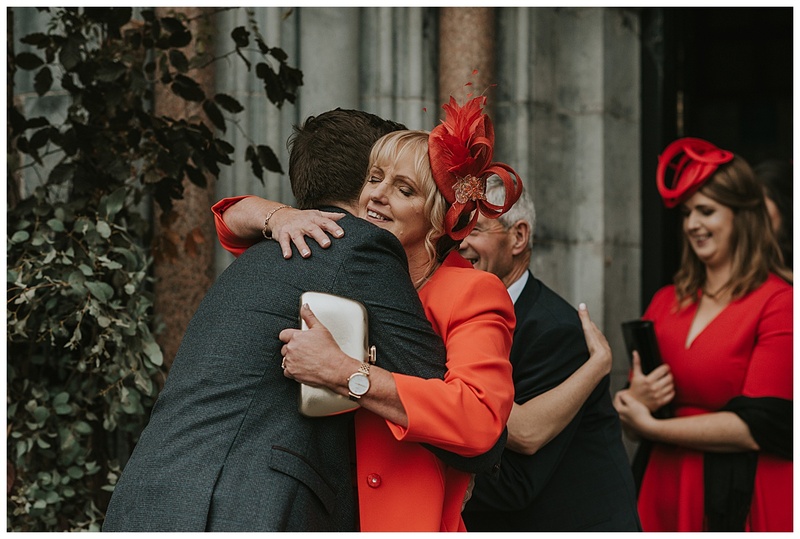 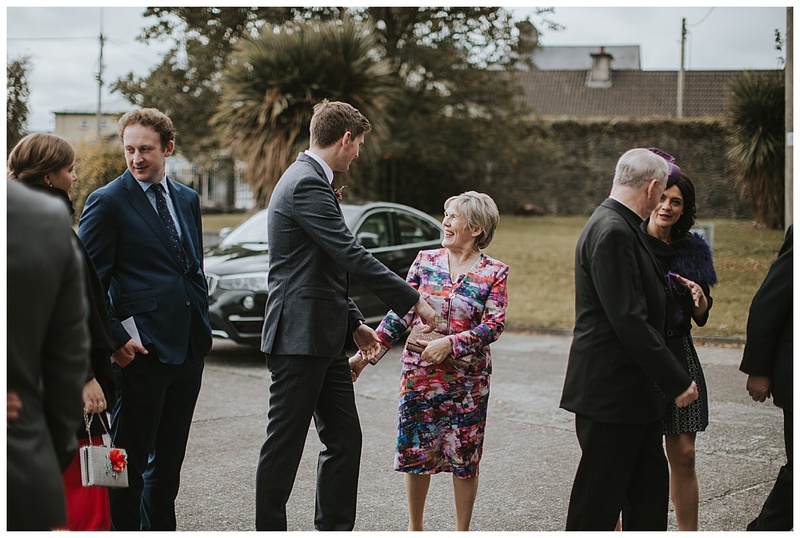 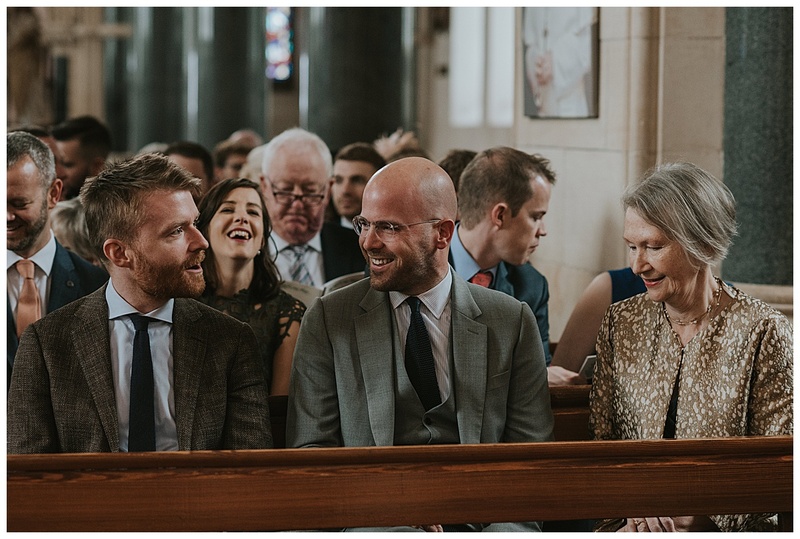 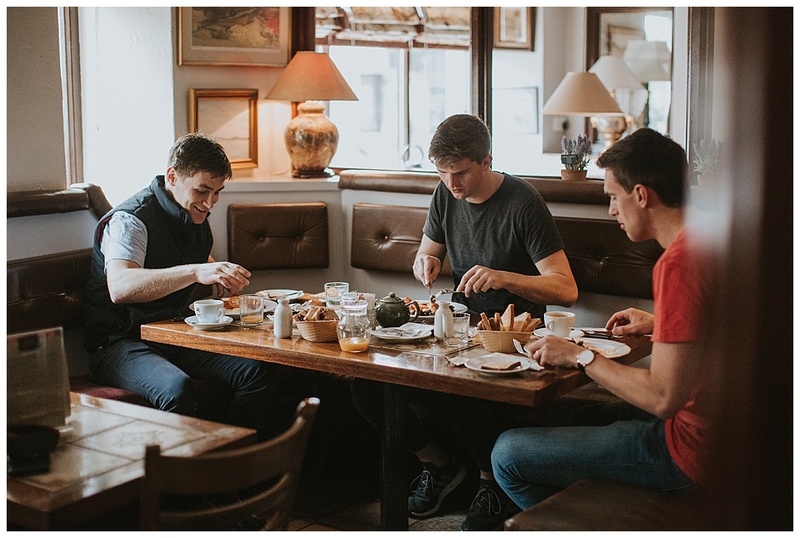 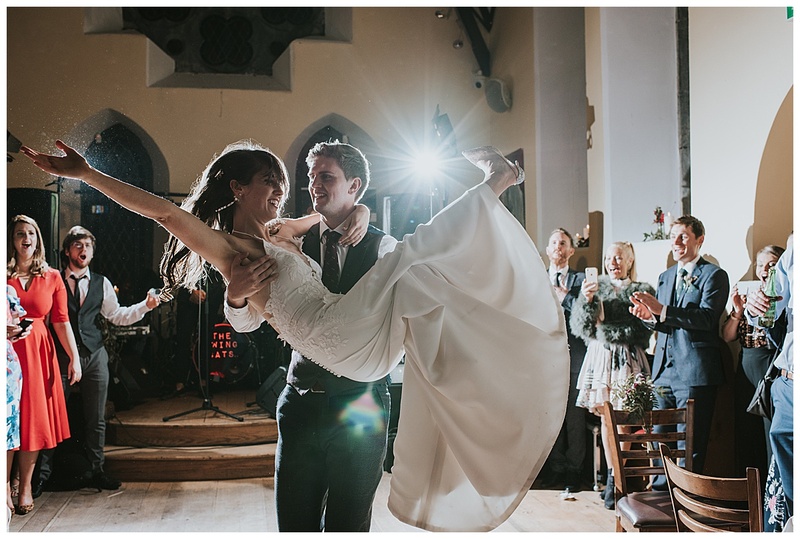 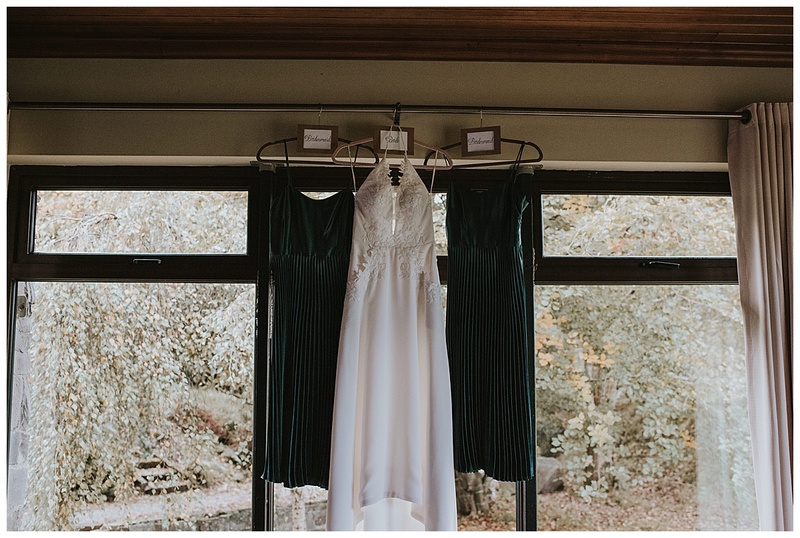 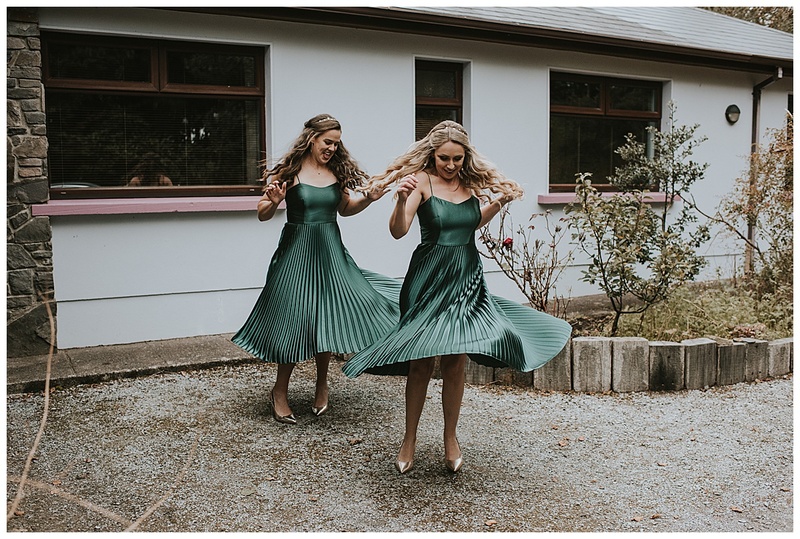 Eimear’s initial email said they were having their drinks reception in a pub and dinner and dancing in a tapas bar, I was sold from that moment on!! 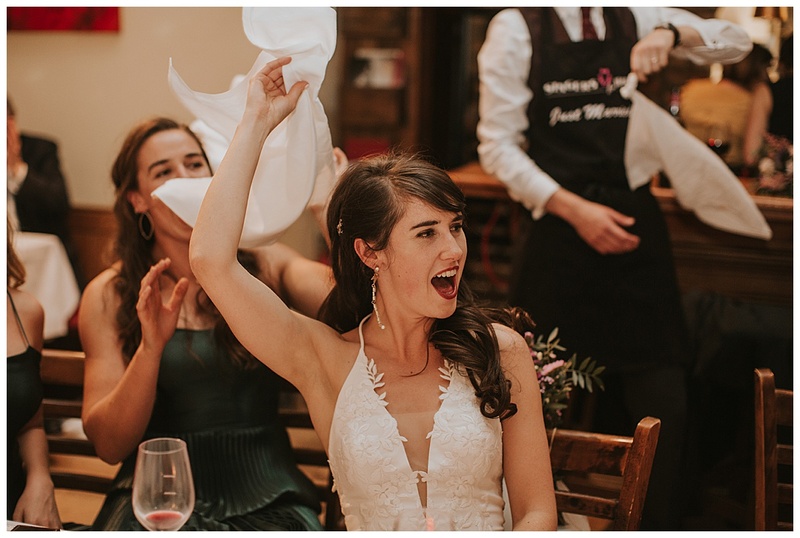 Let’s face it who doesn’t love tapas?! 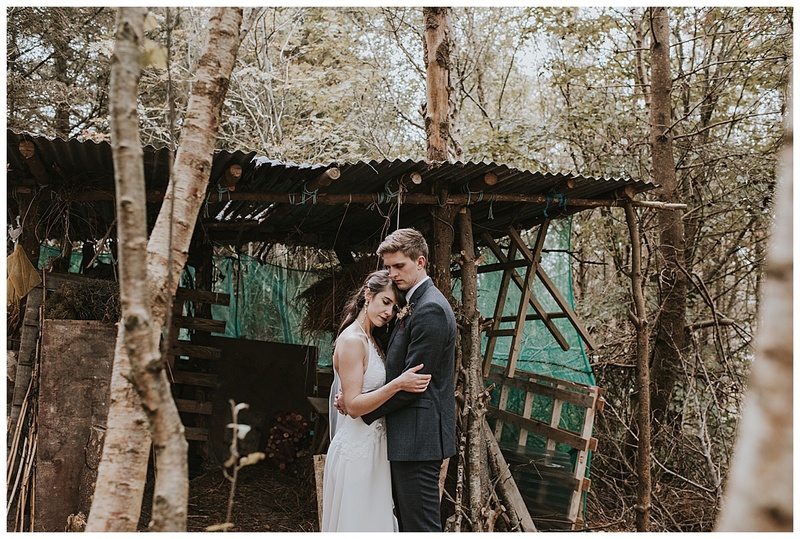 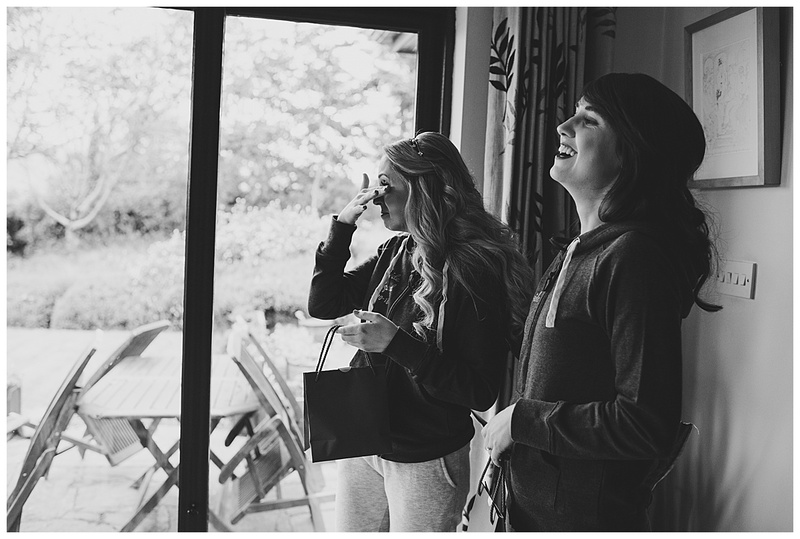 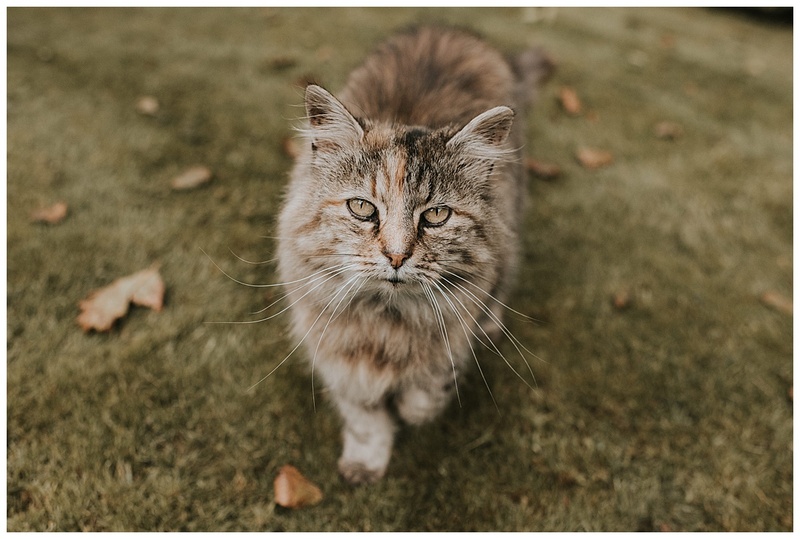 Eimear said from the very start that she wanted photos in the garden of her home which was just outside Killorglin. 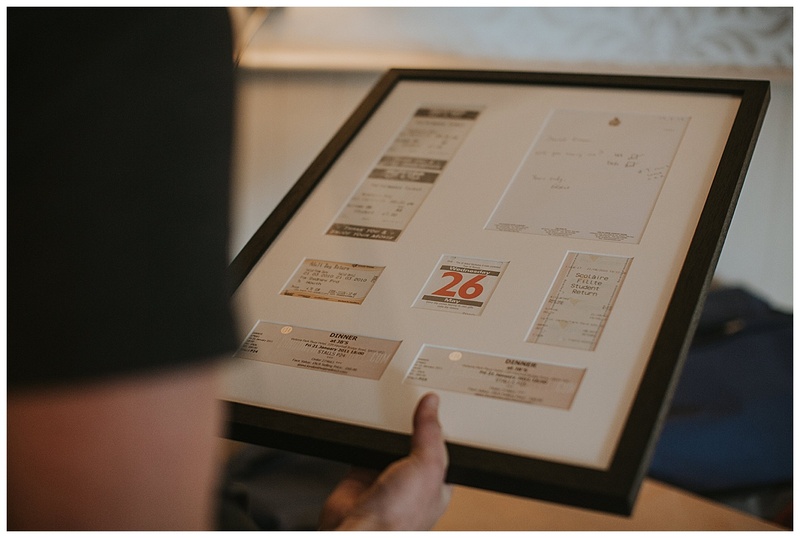 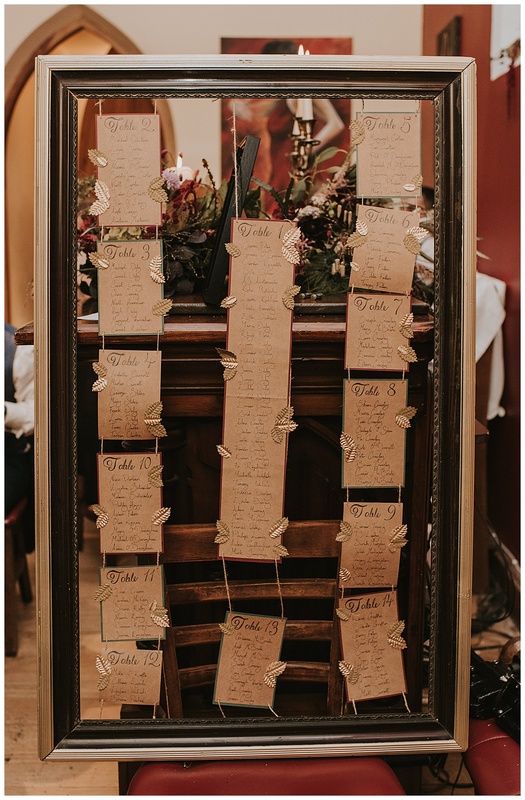 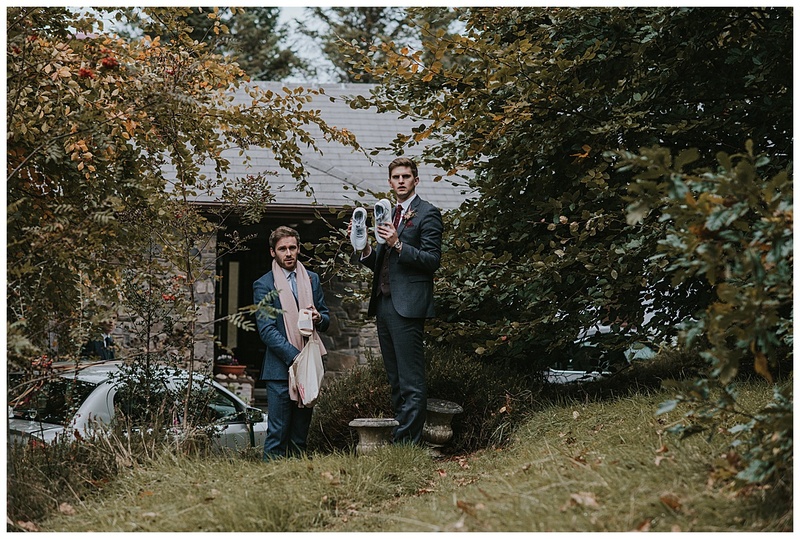 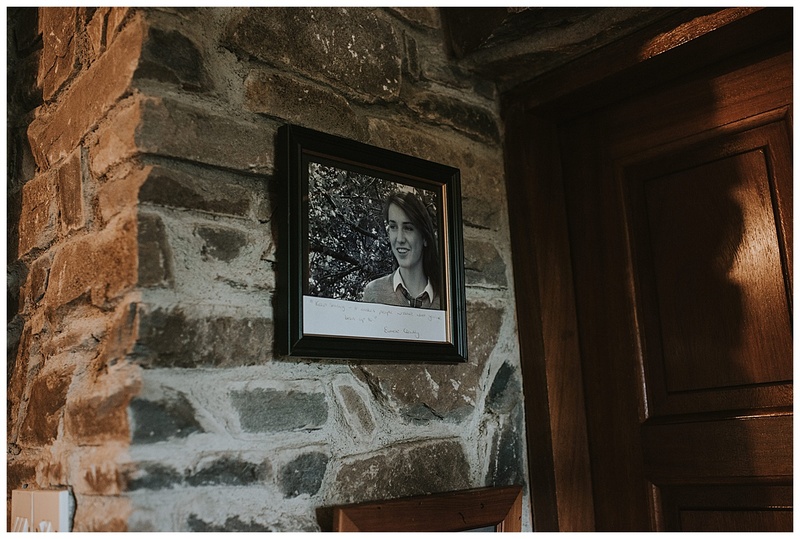 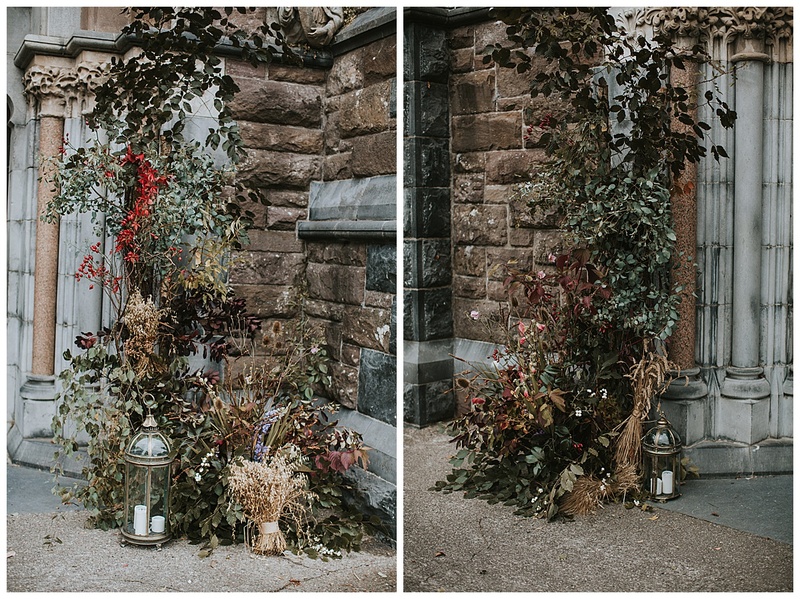 I thought this was such a beautiful idea, she grew up there so how special is it that on her wedding day she gets all her photos in the grounds and surrounding area! 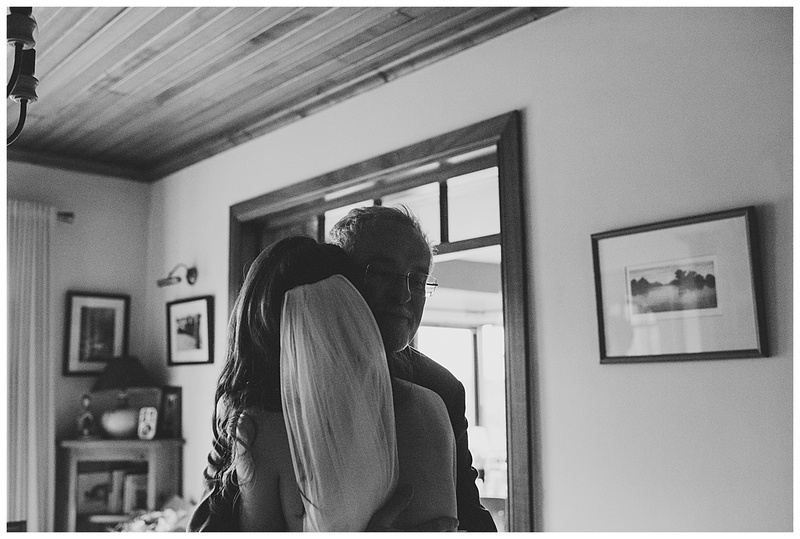 The warm welcome both myself and my second shooter Rita received when we came down the day before the wedding was wonderful! 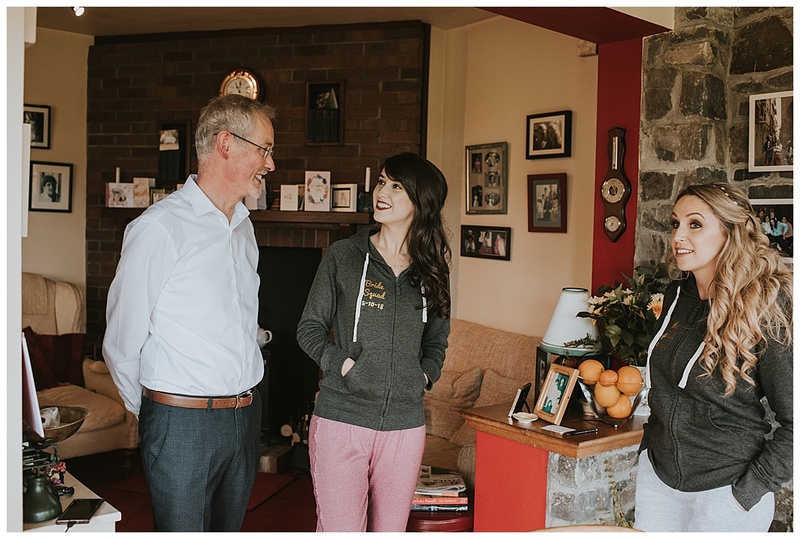 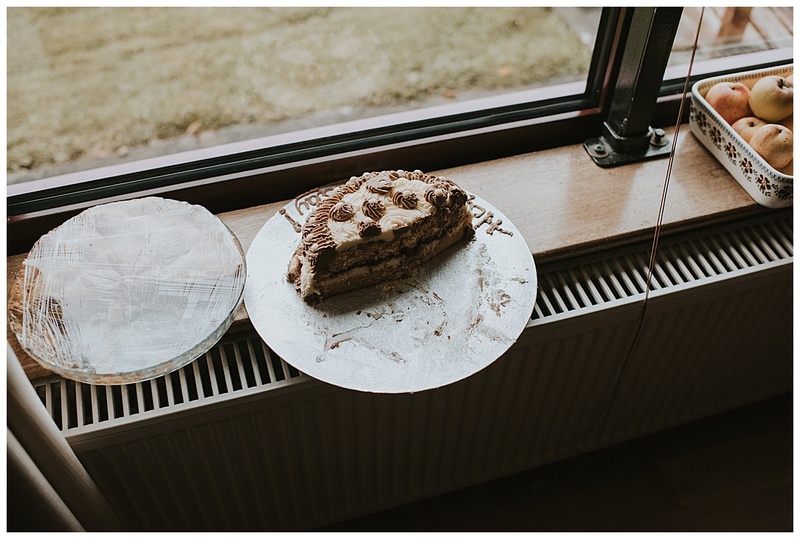 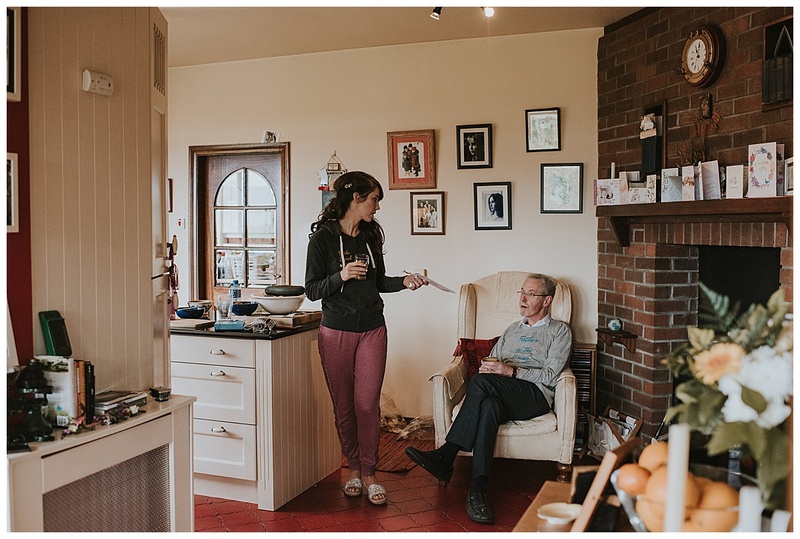 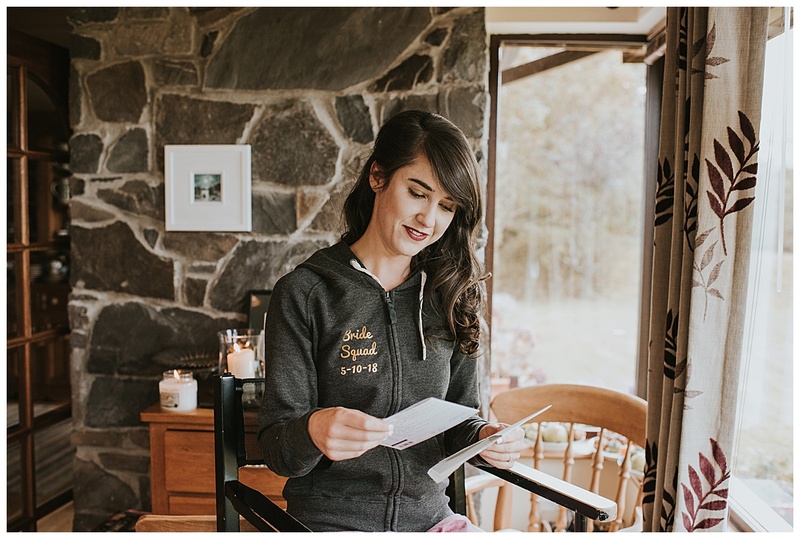 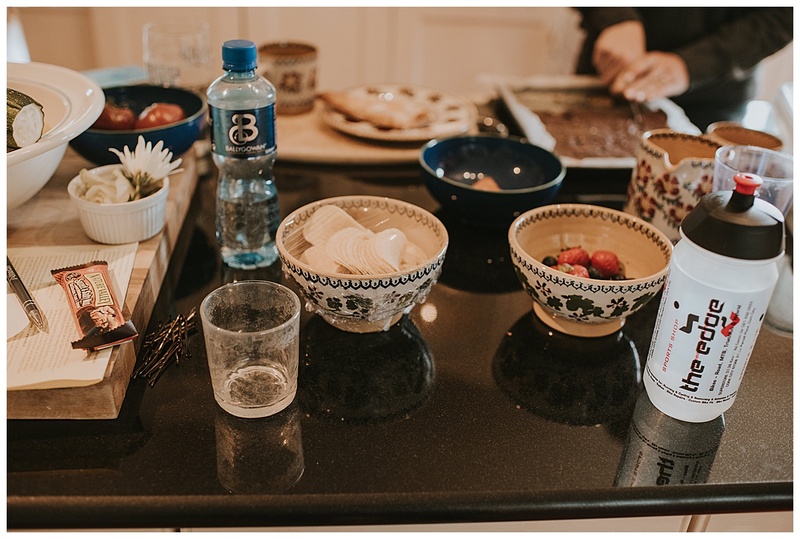 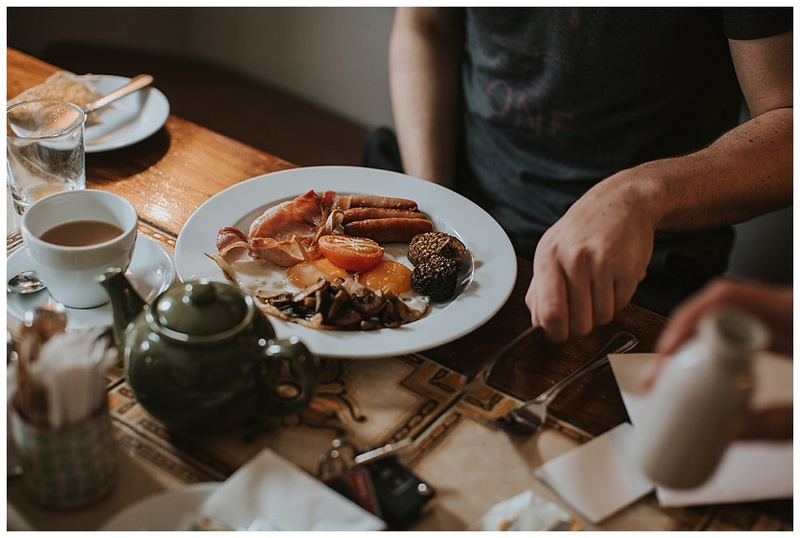 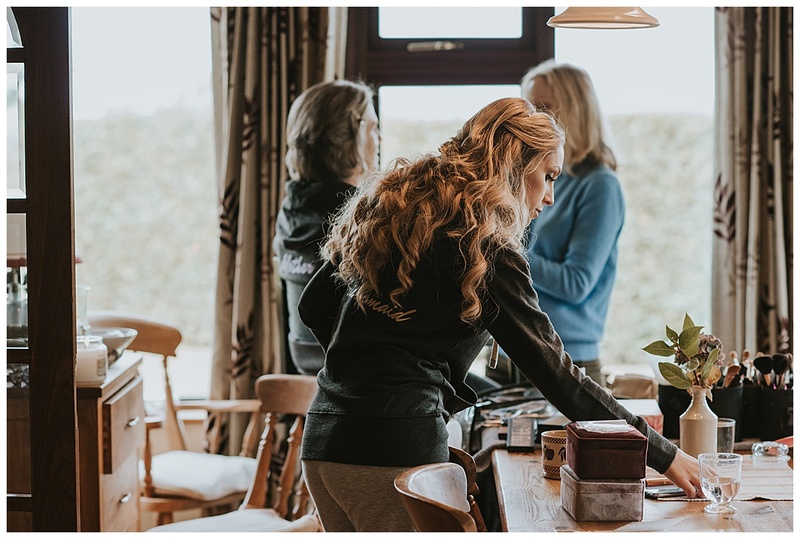 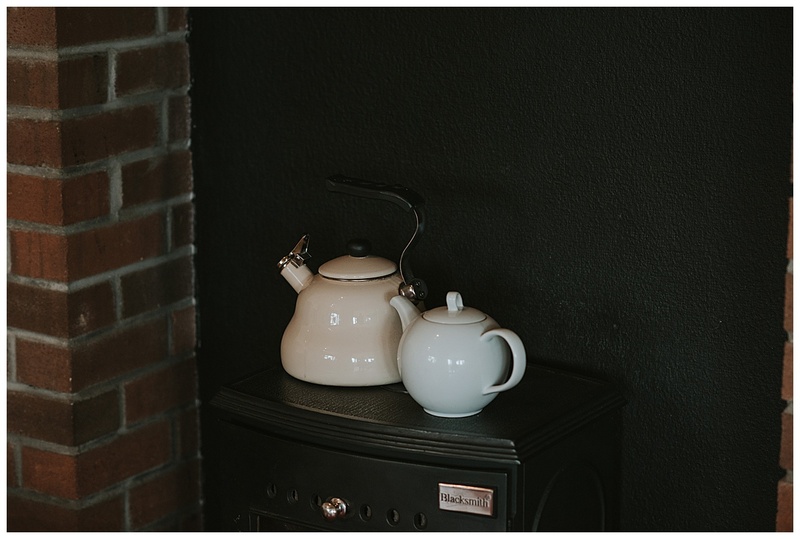 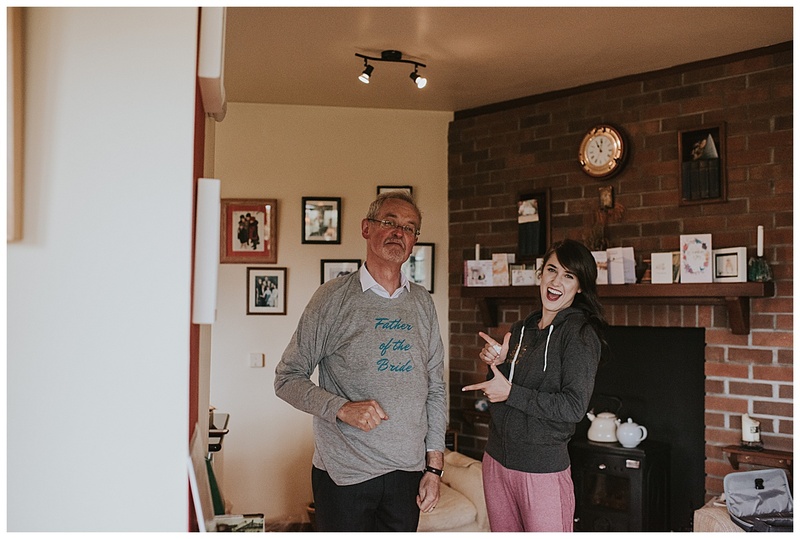 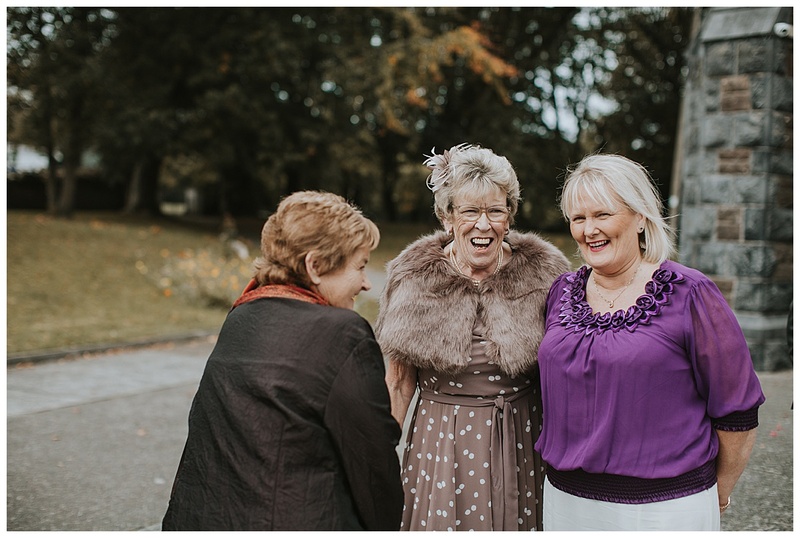 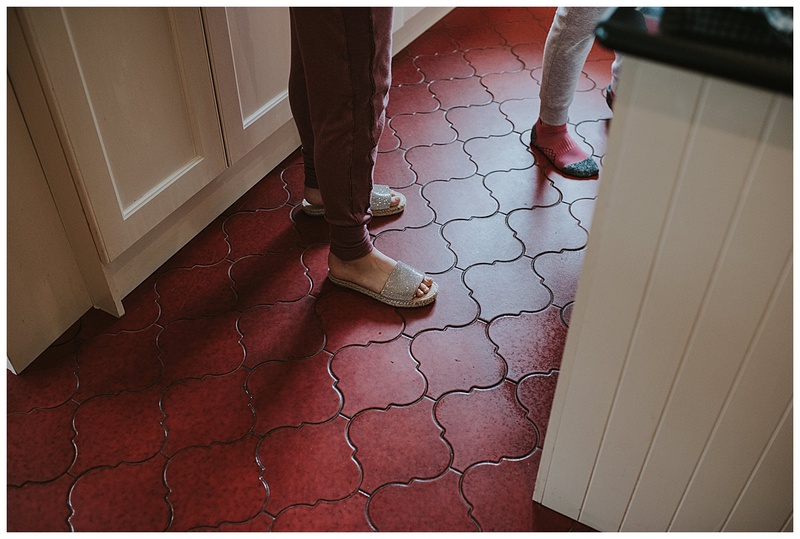 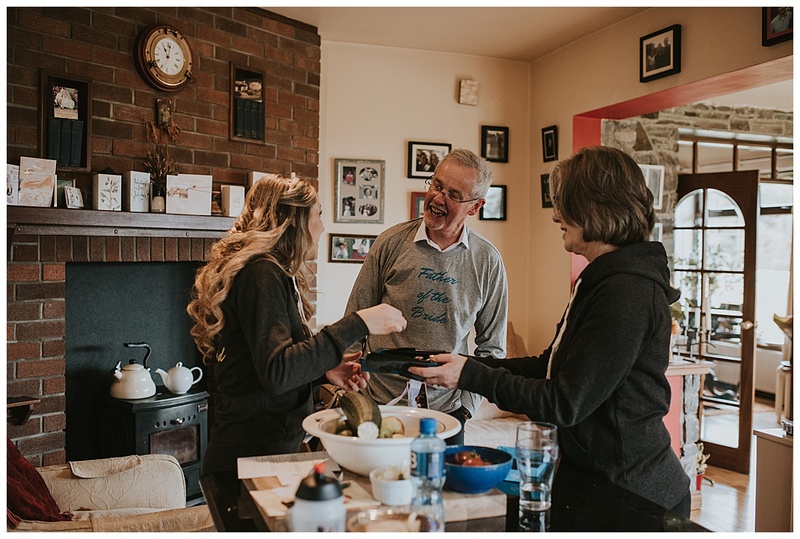 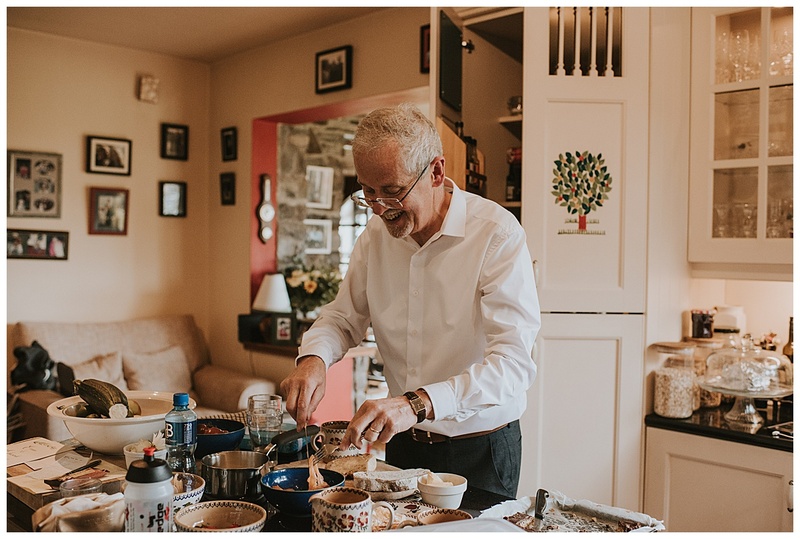 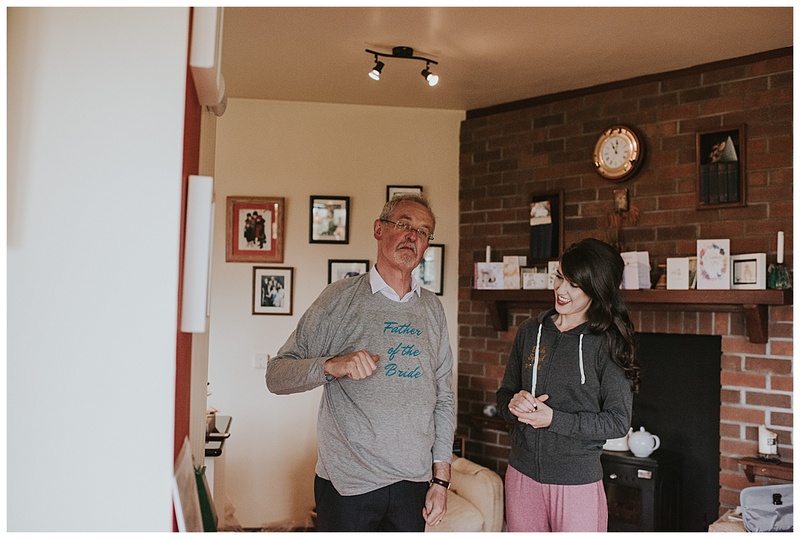 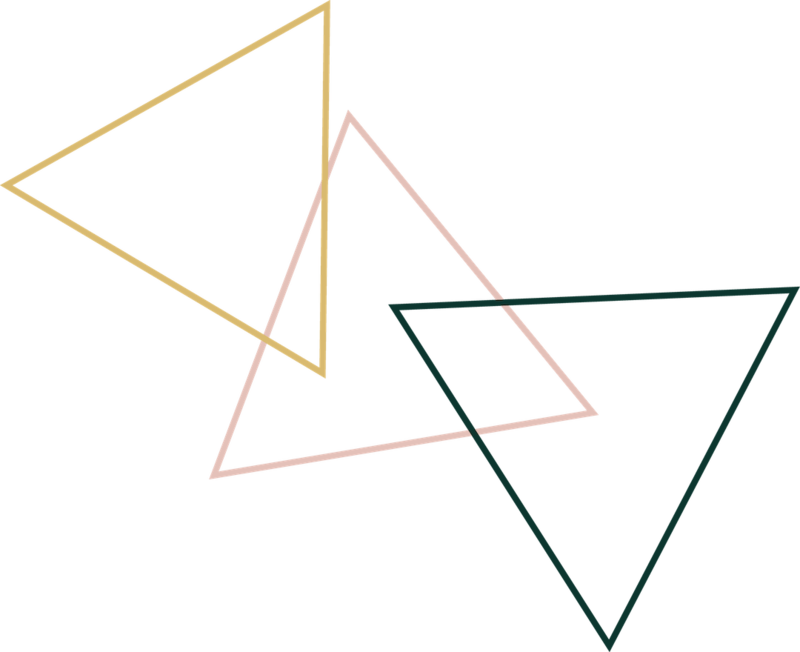 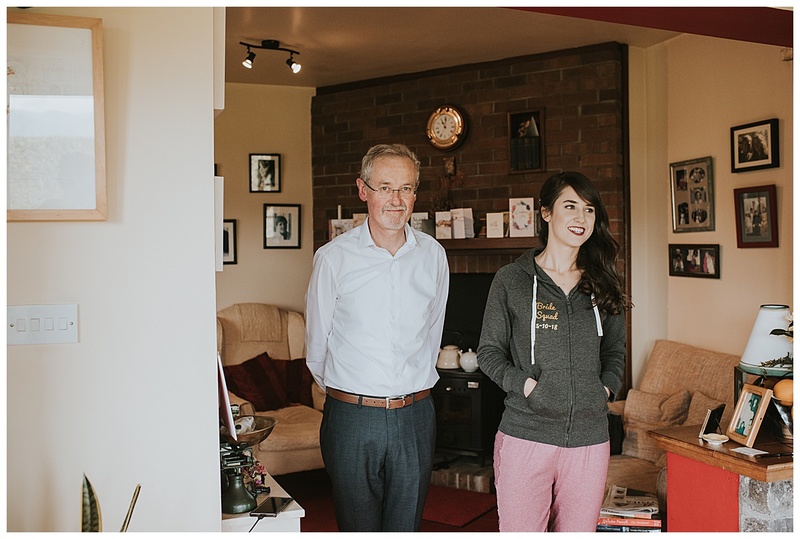 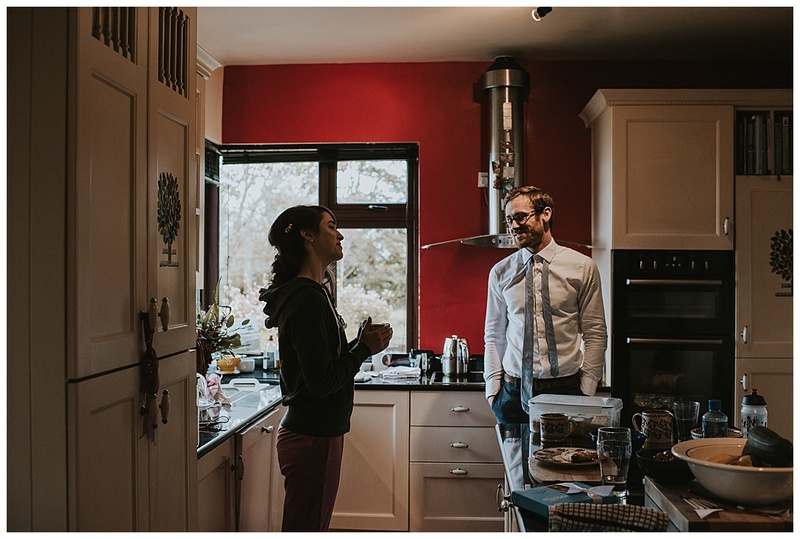 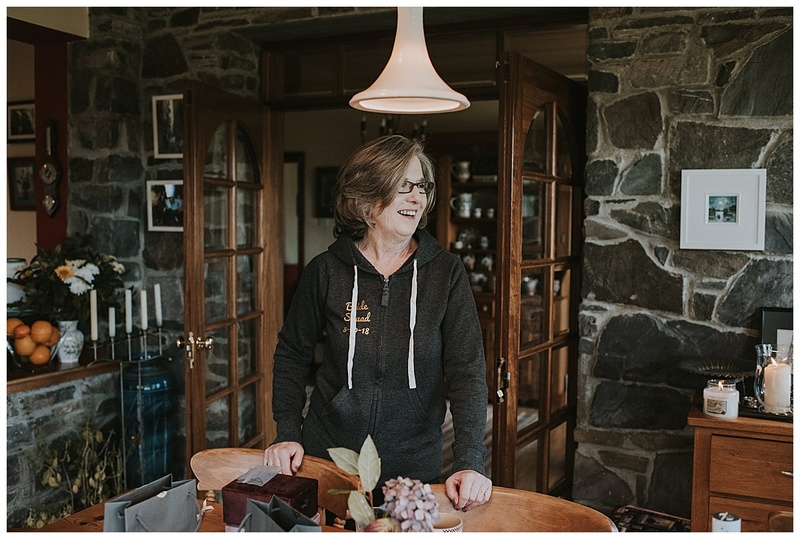 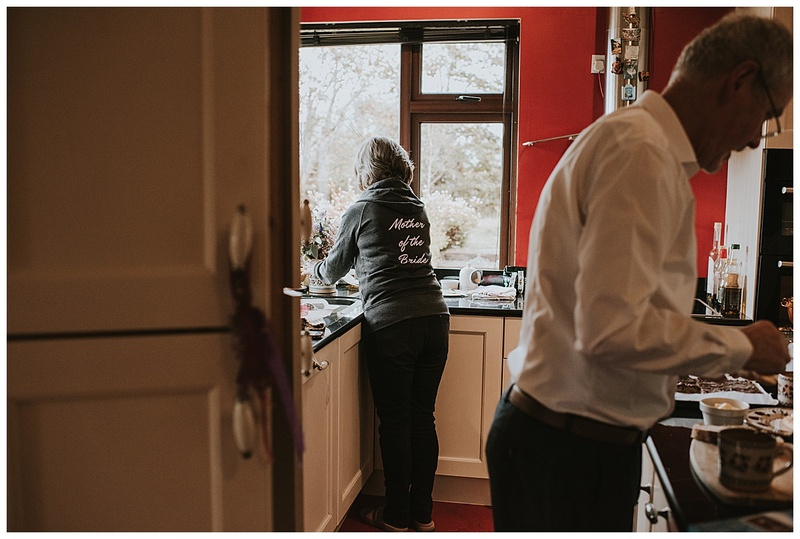 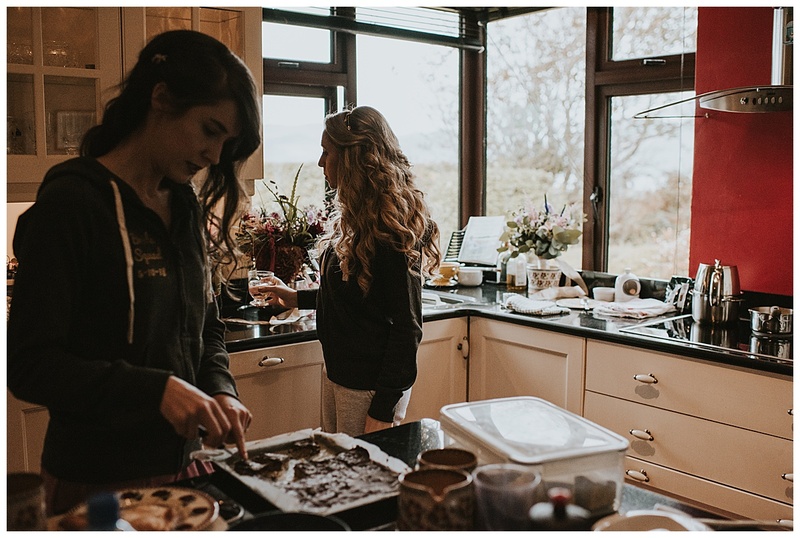 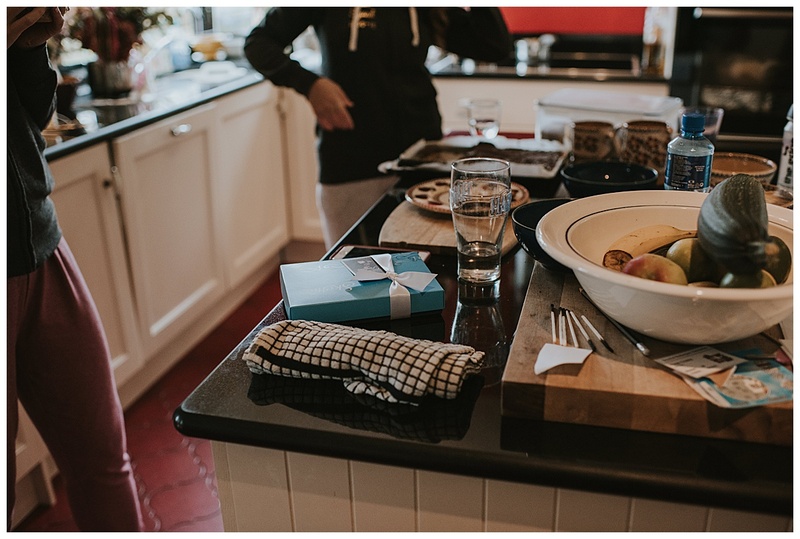 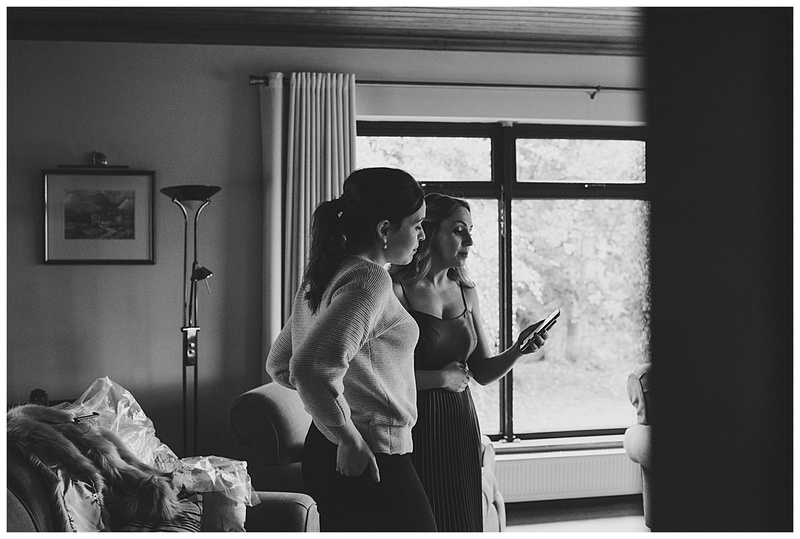 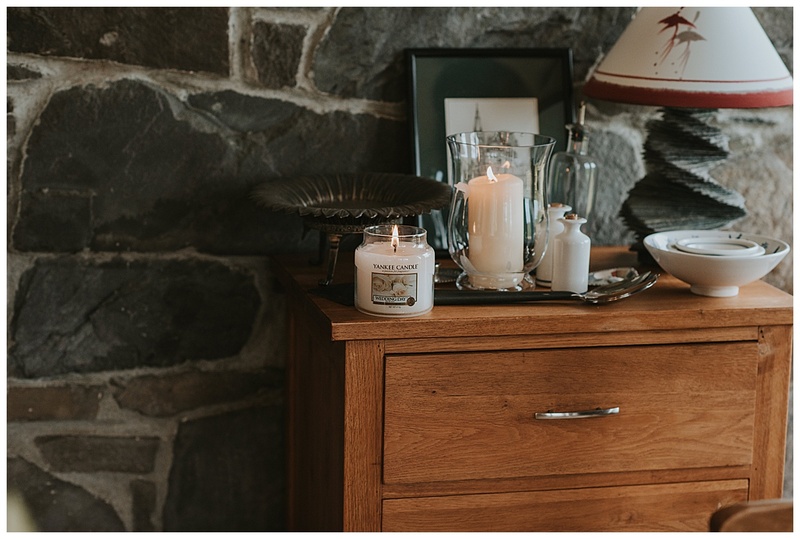 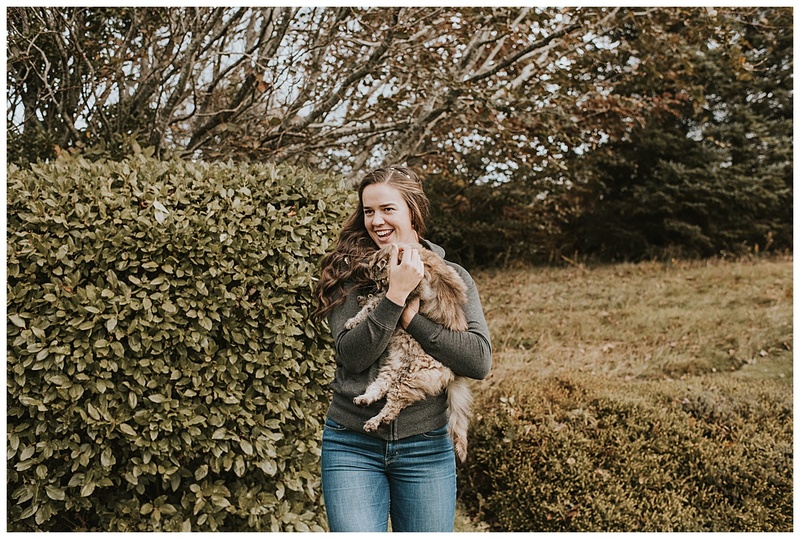 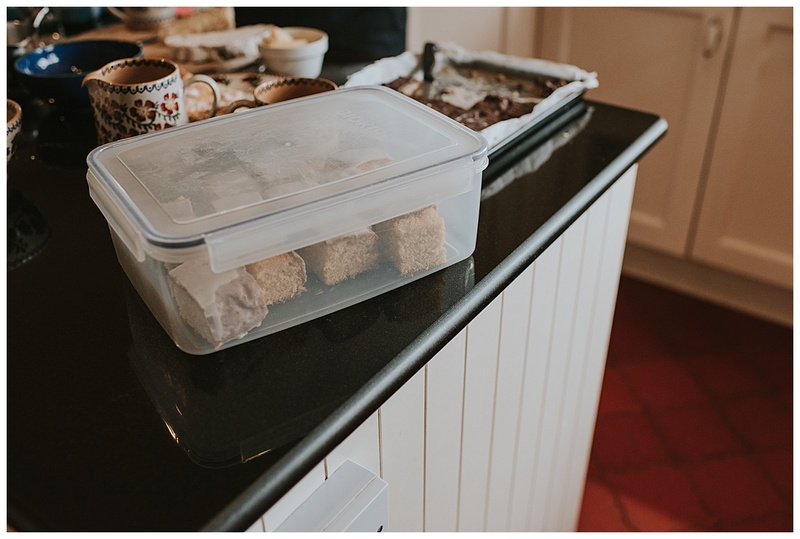 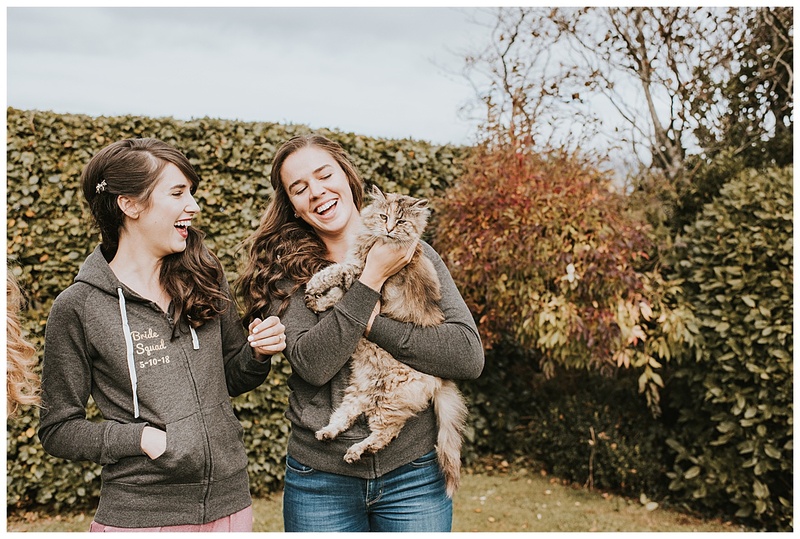 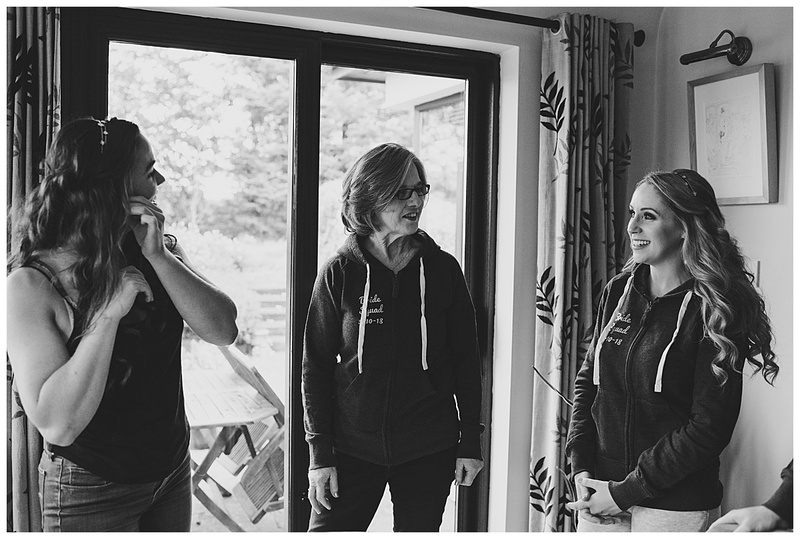 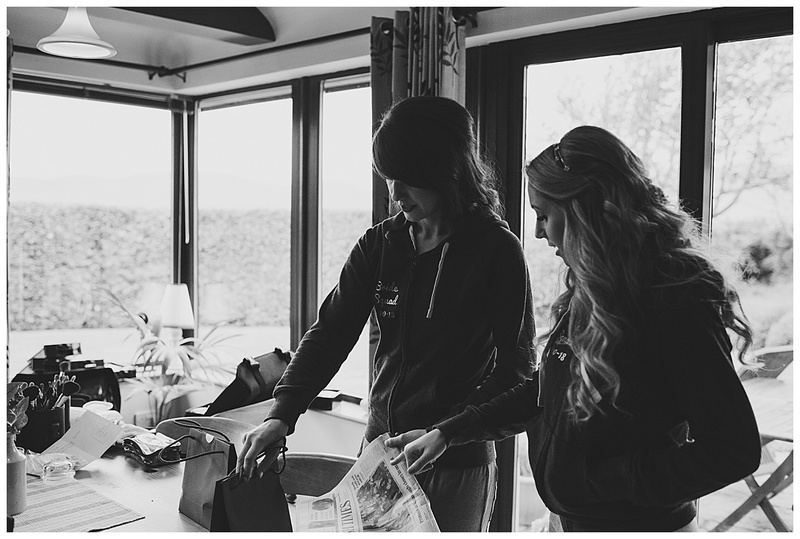 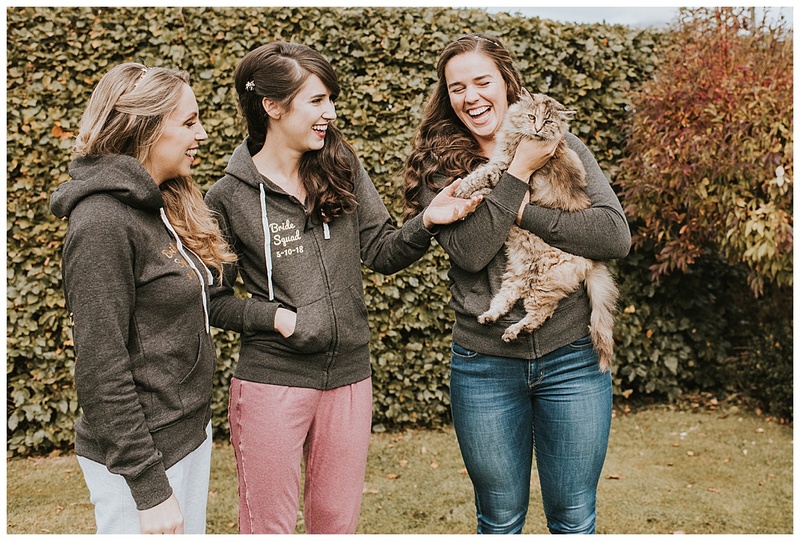 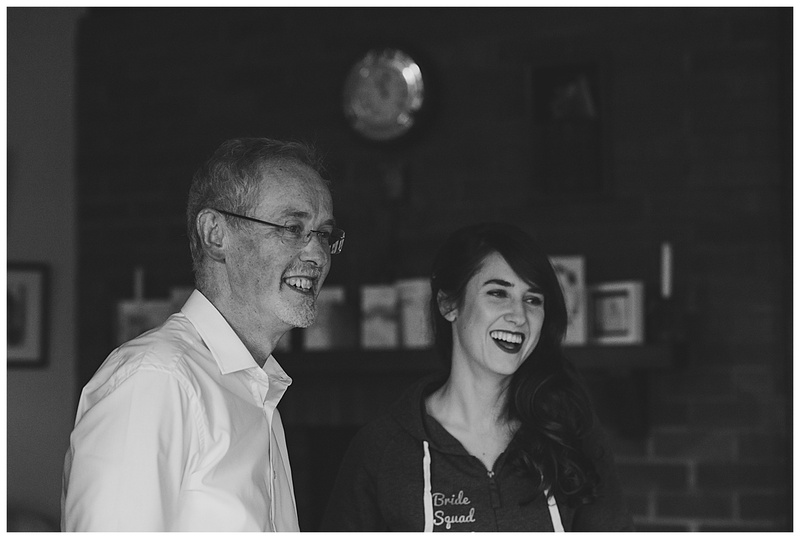 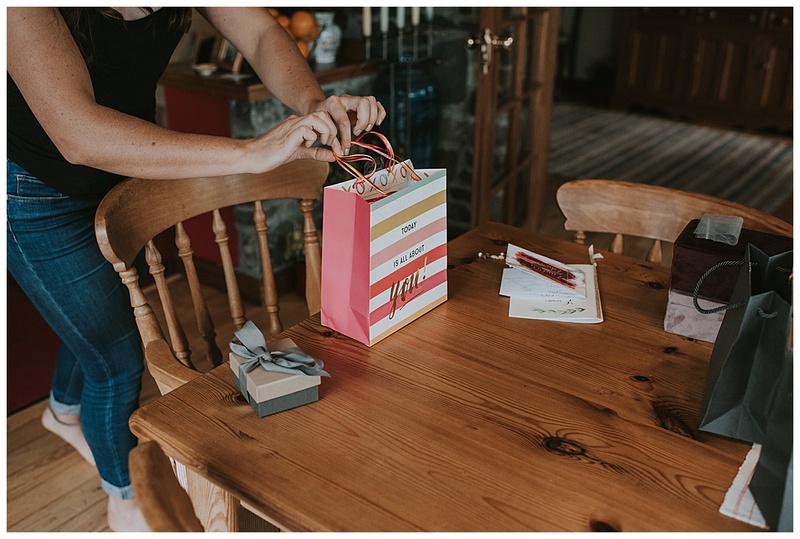 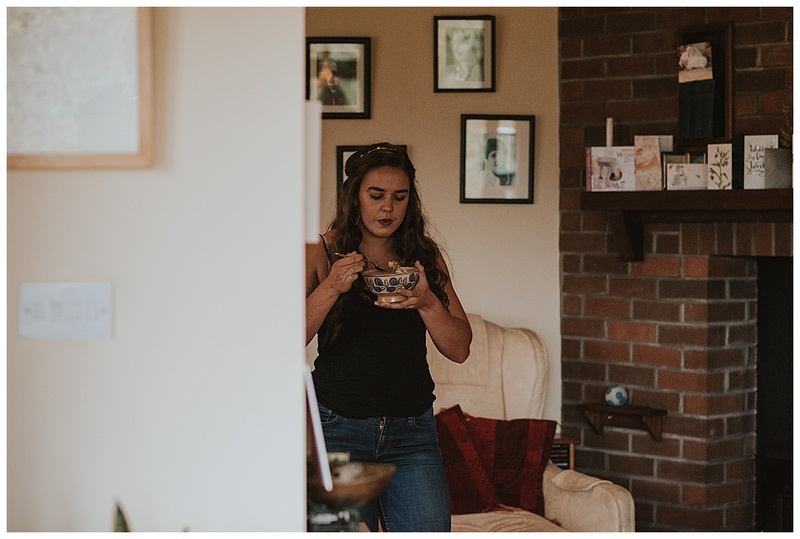 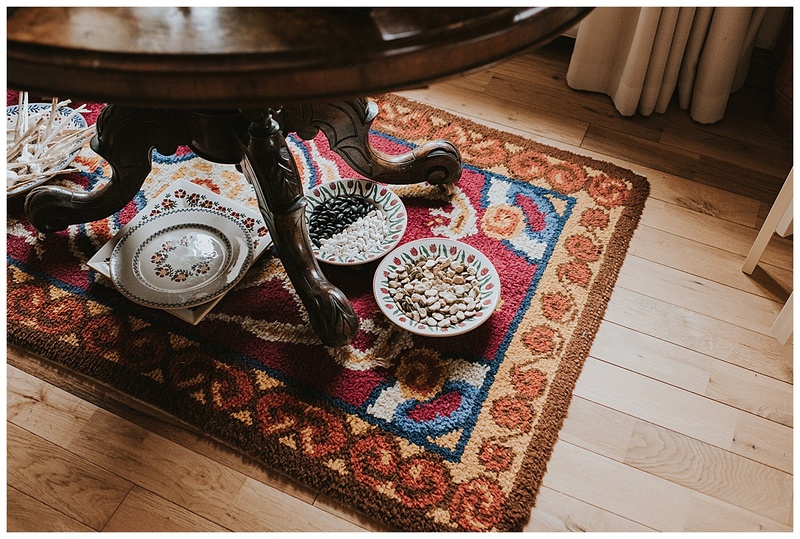 We had tea and coffee and homemade treats at Eimear’s home and after chatting some more with her and her family we just got extra excited of what was to come. 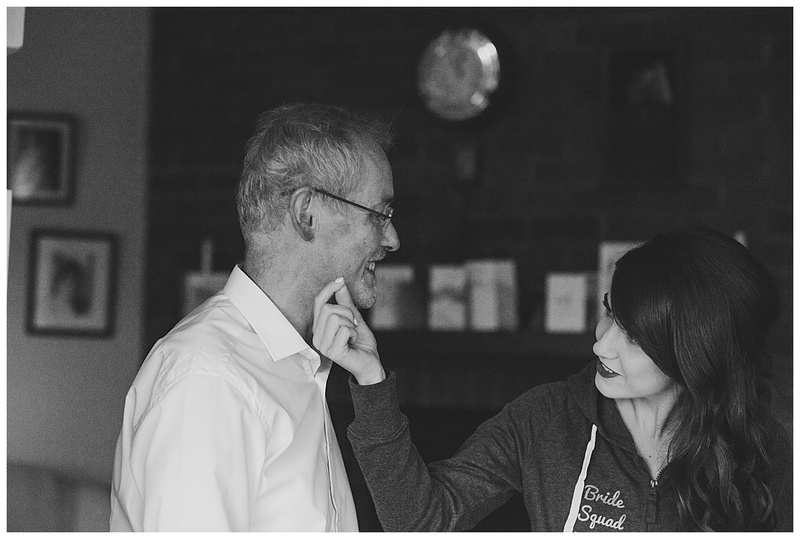 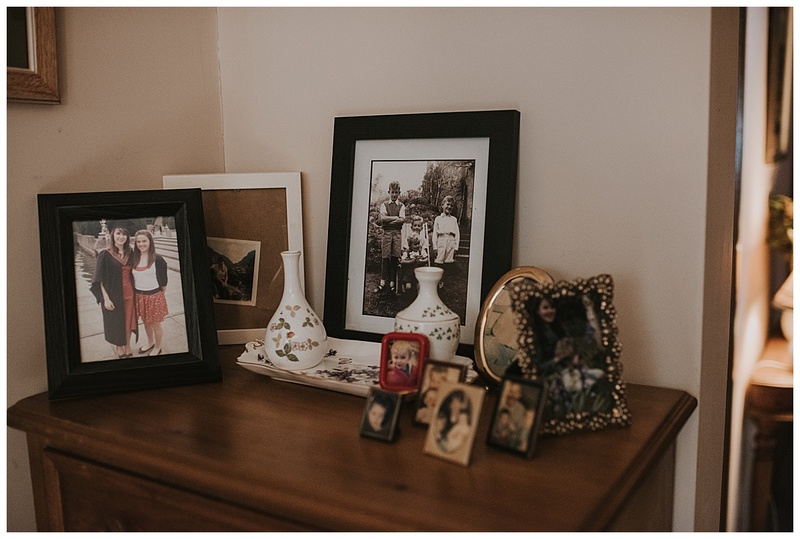 You could tell from the minute you walked into Eimear’s house how close she is to her family. 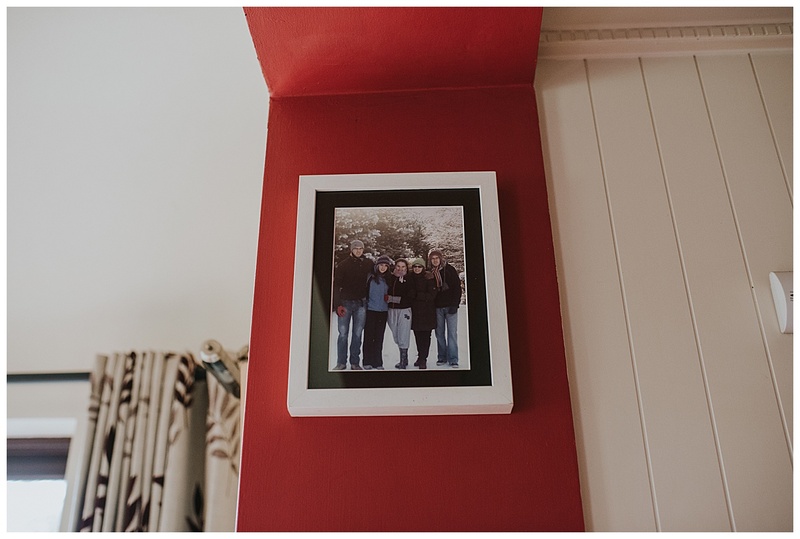 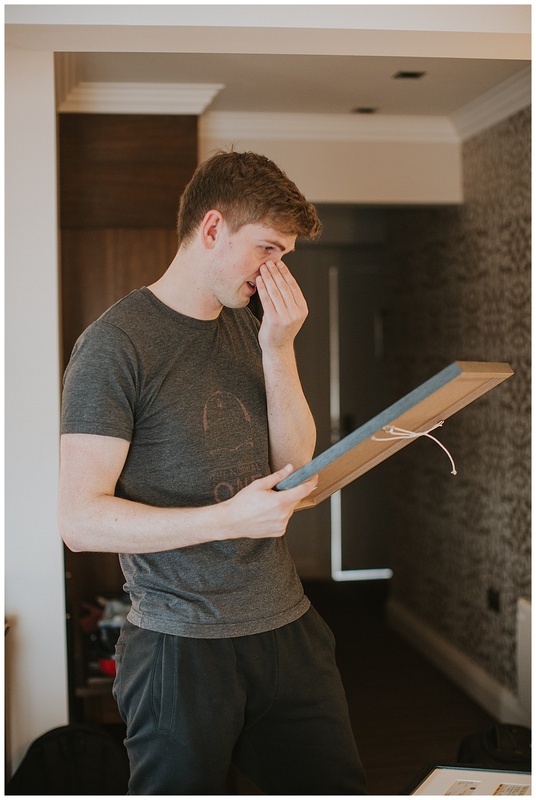 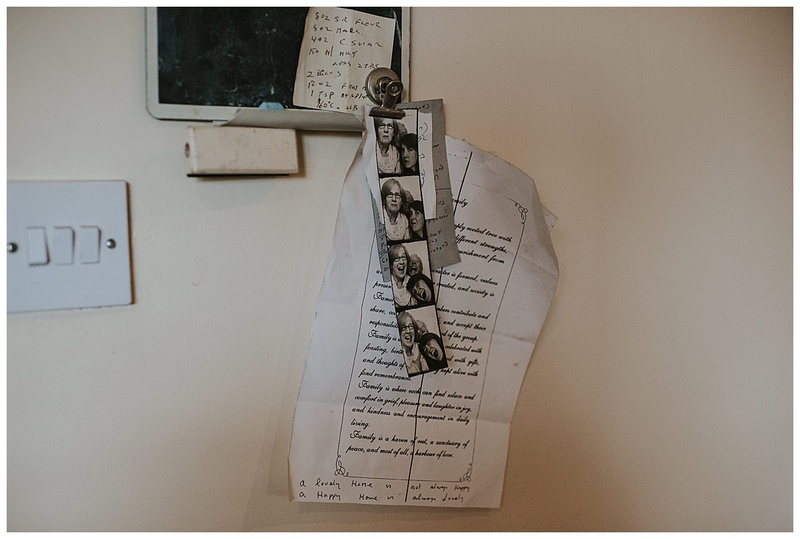 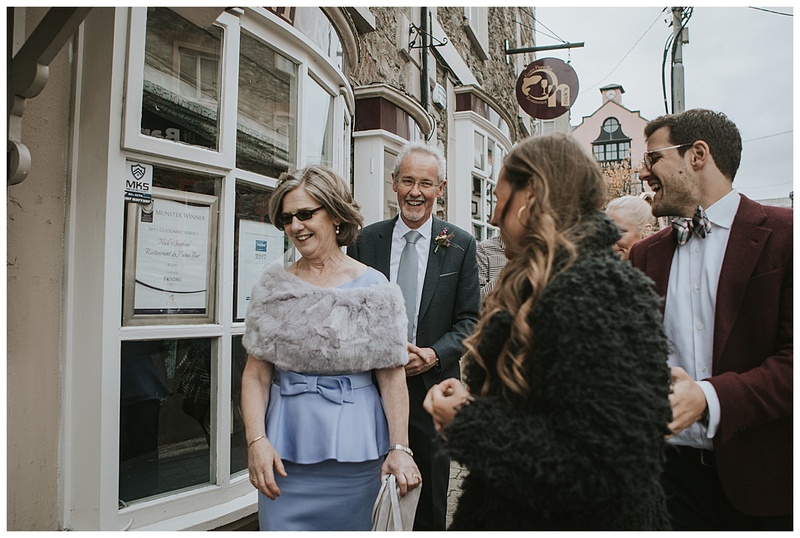 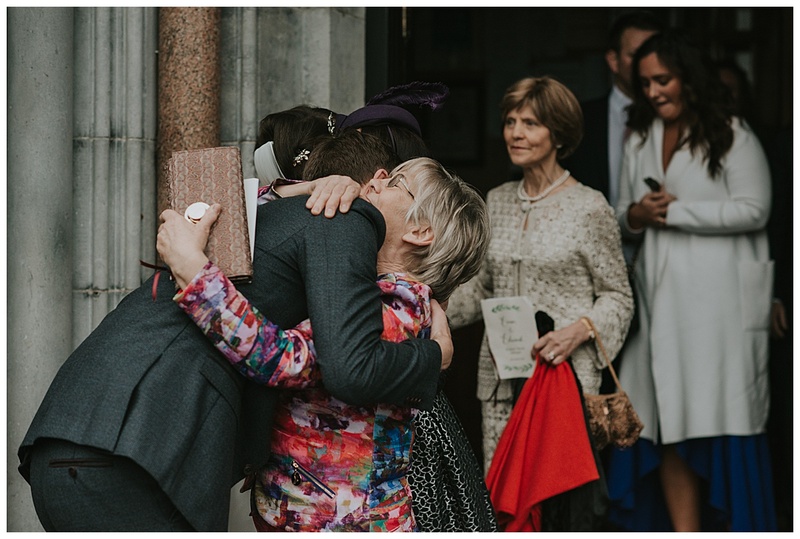 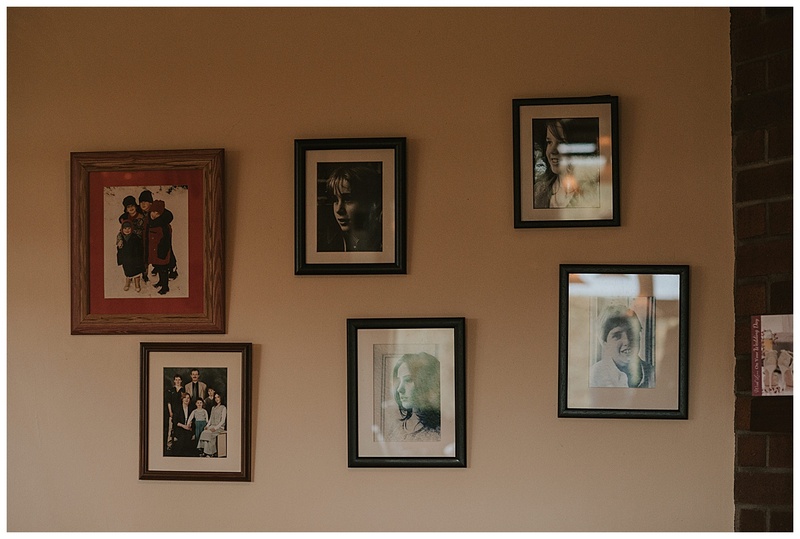 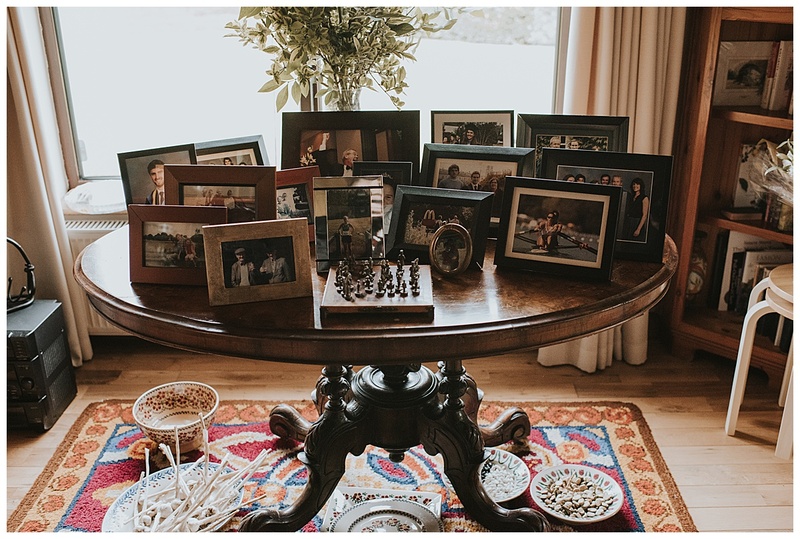 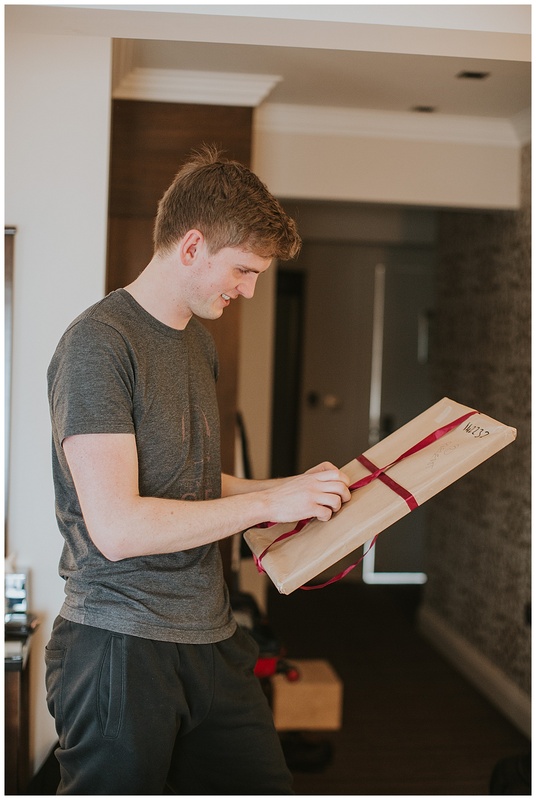 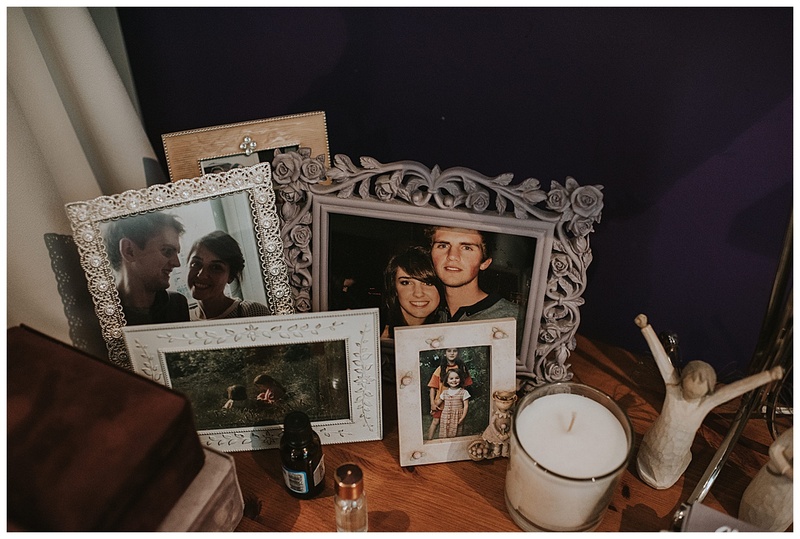 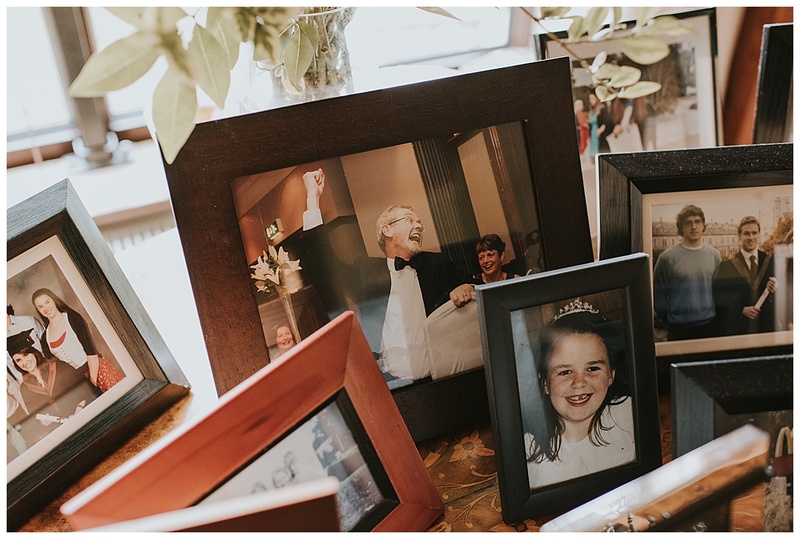 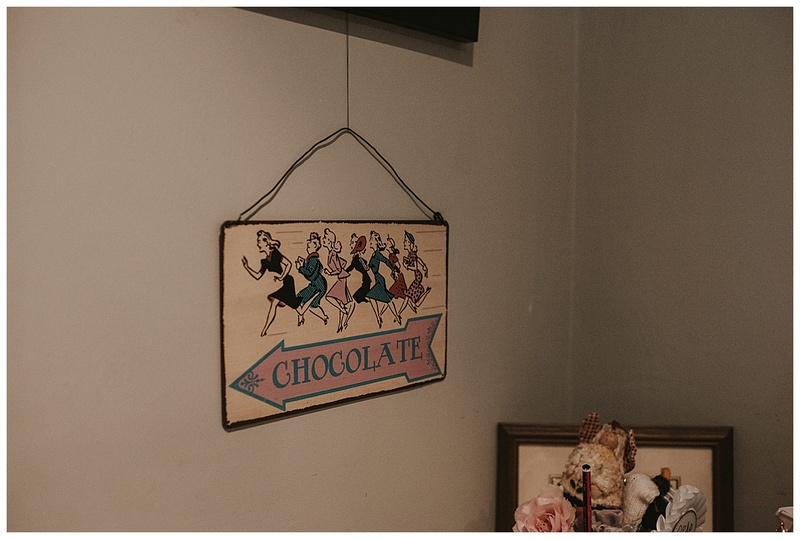 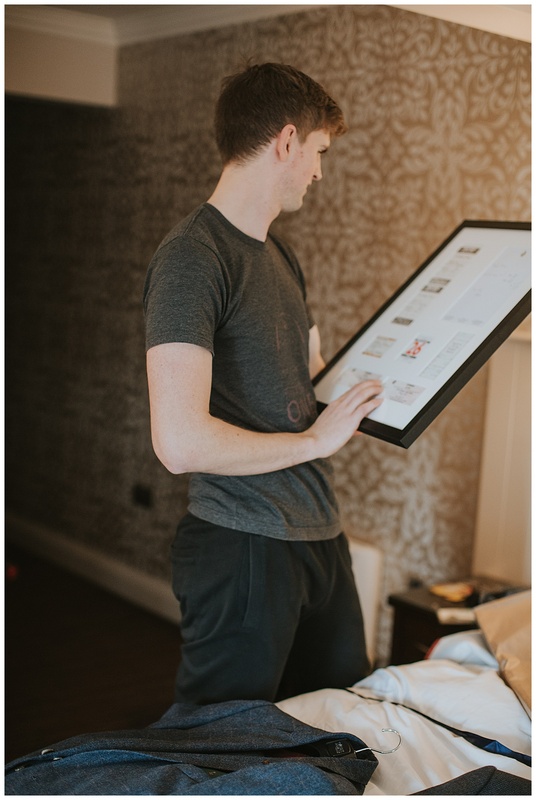 I noticed when I came in the front door how many family photos were scattered around the place in all shapes and sizes, it was lovely to see so many printed photos! 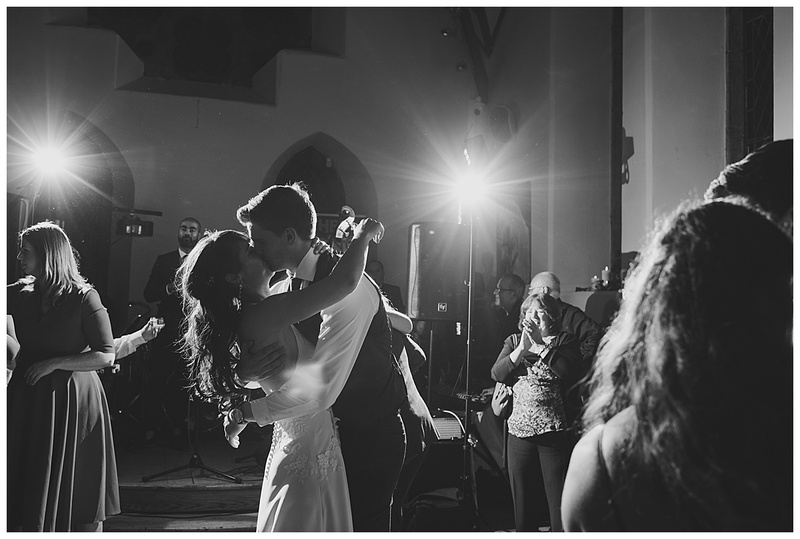 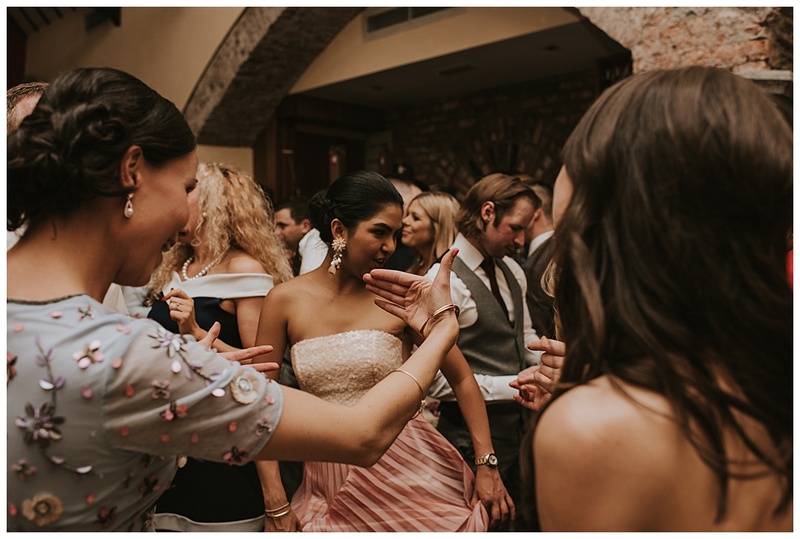 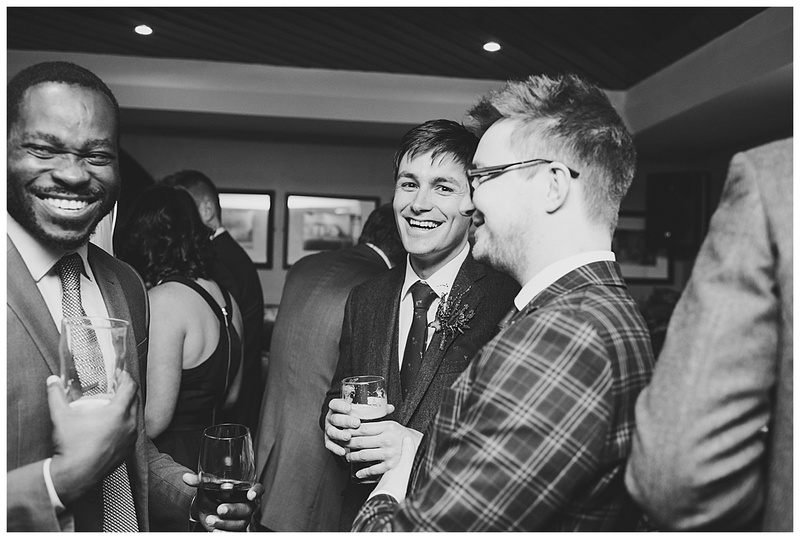 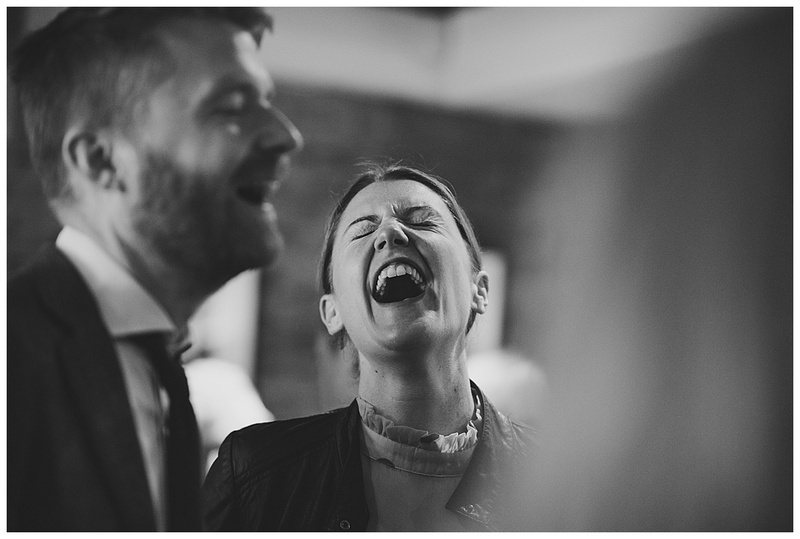 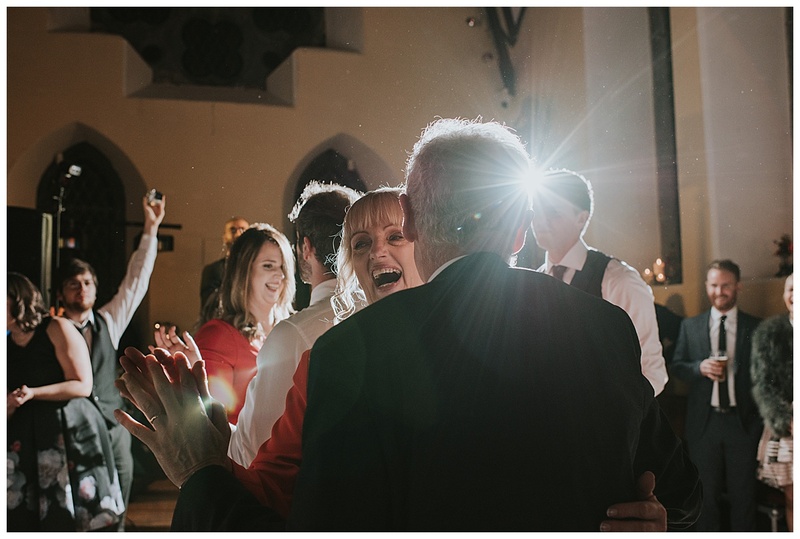 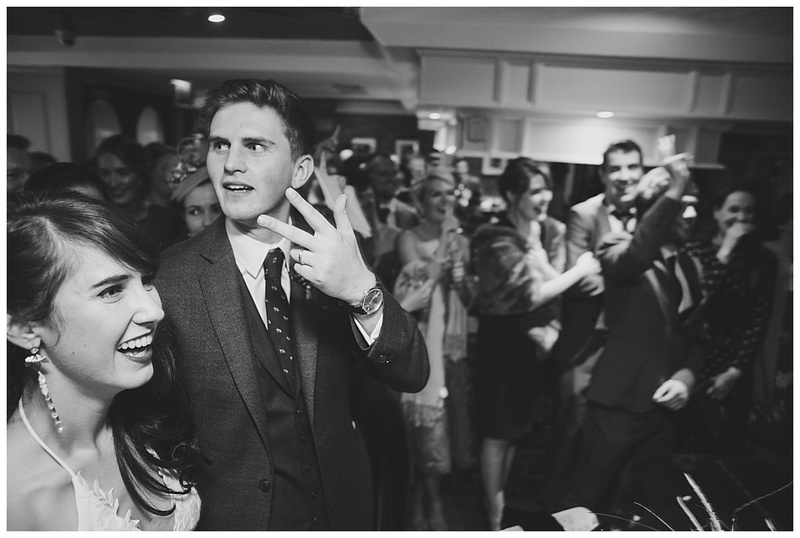 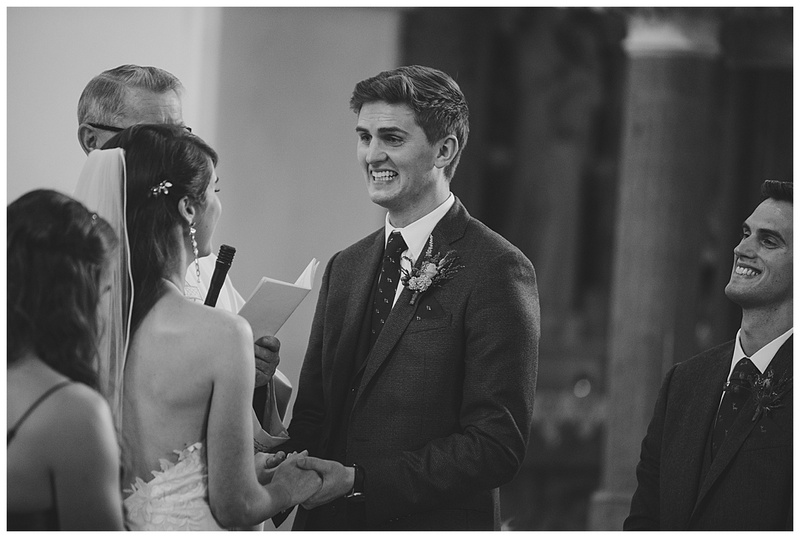 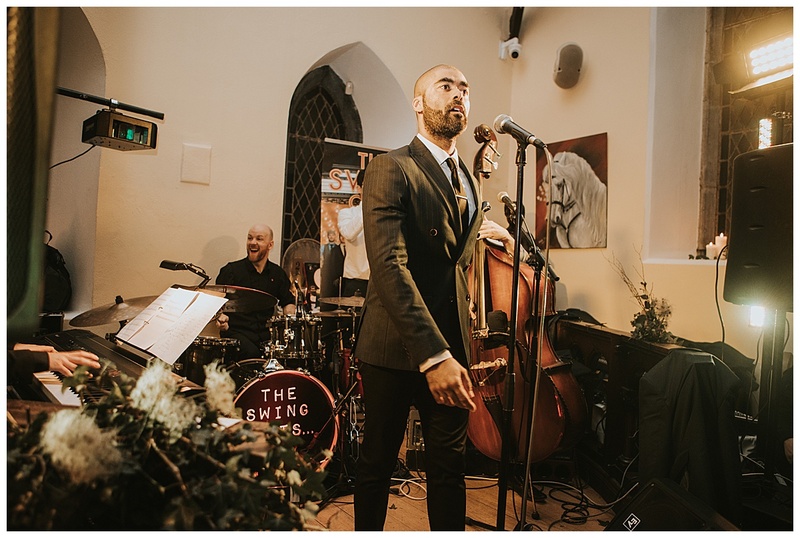 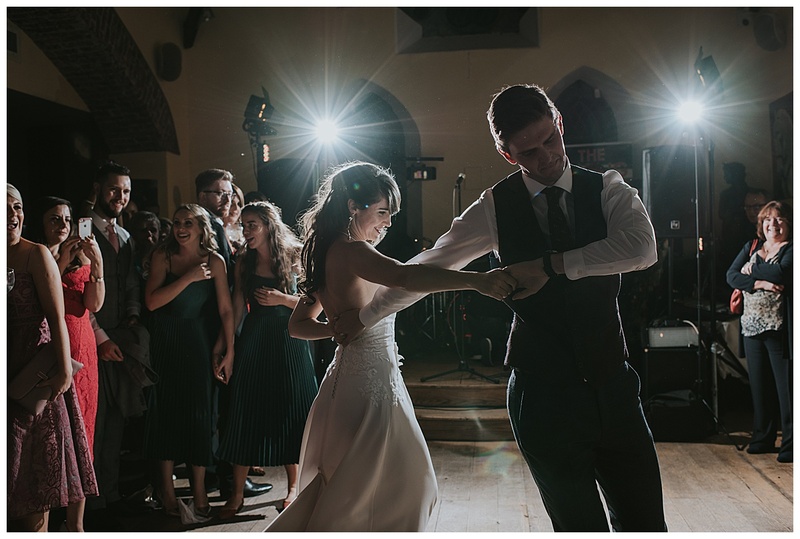 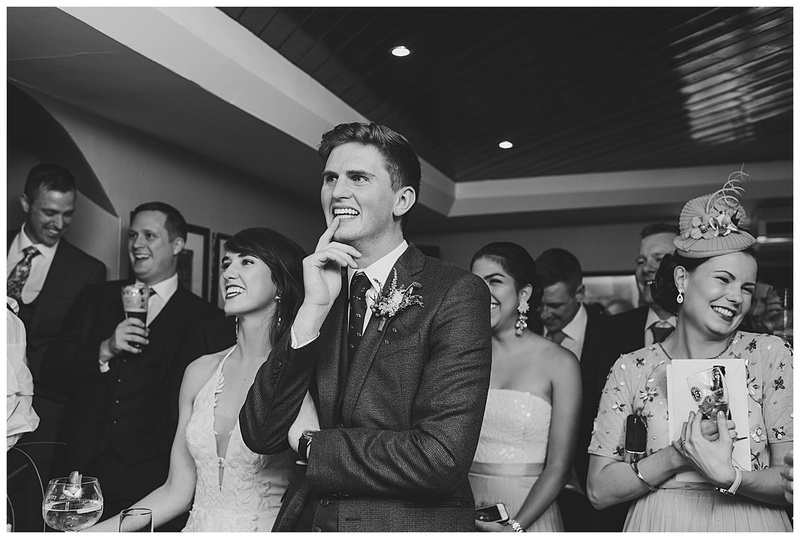 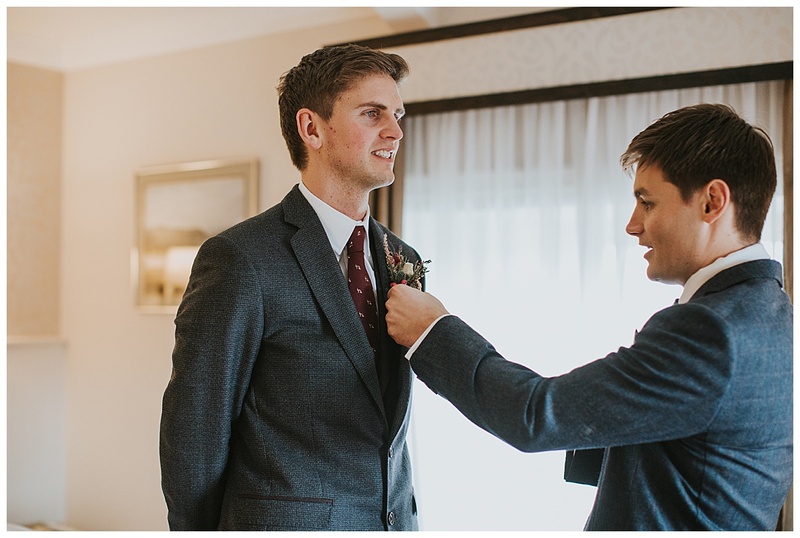 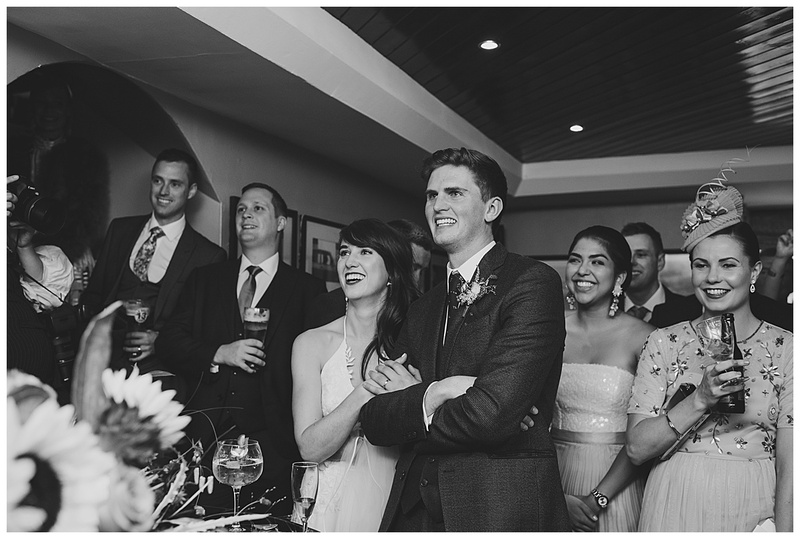 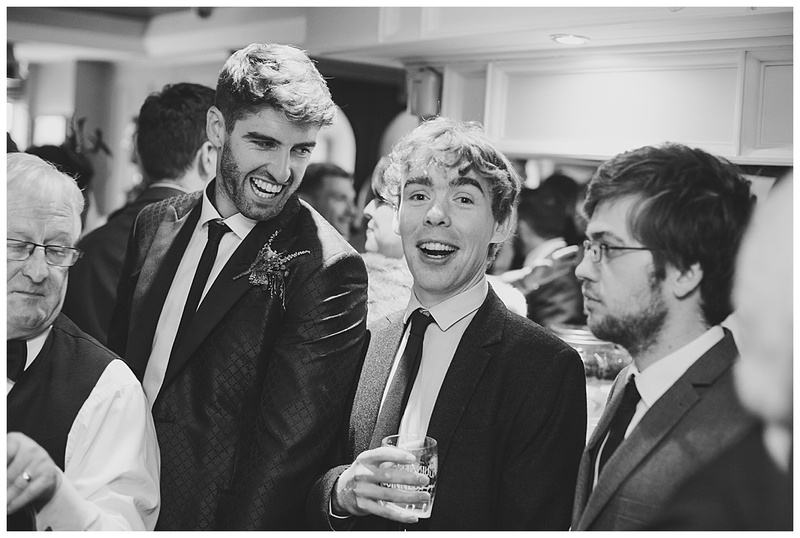 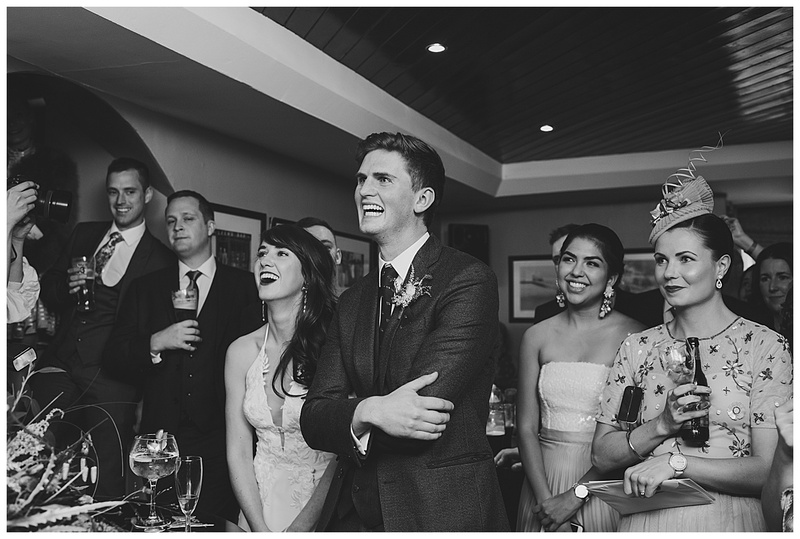 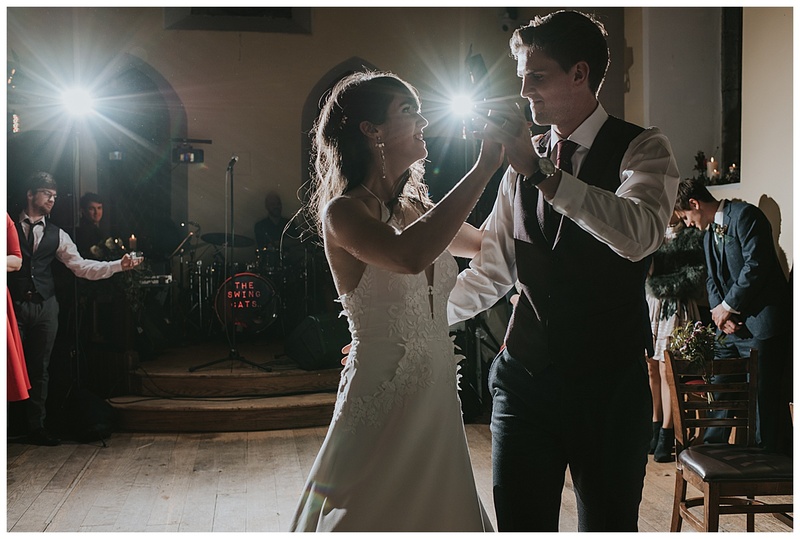 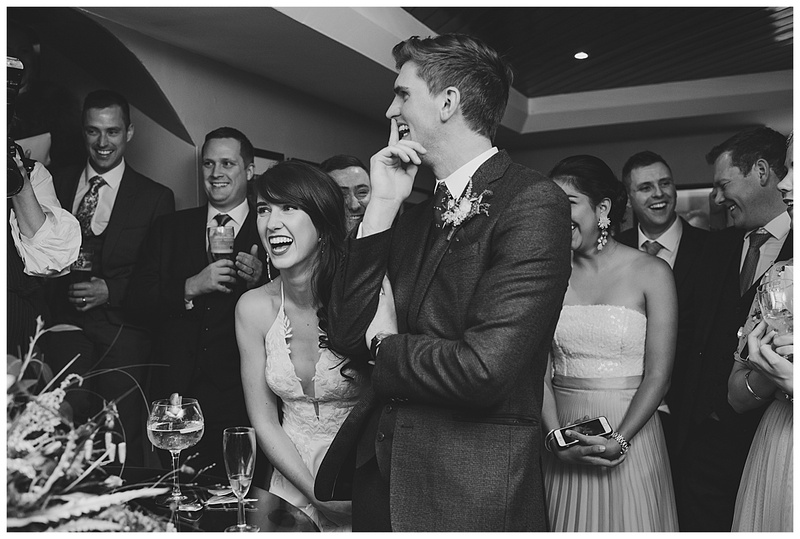 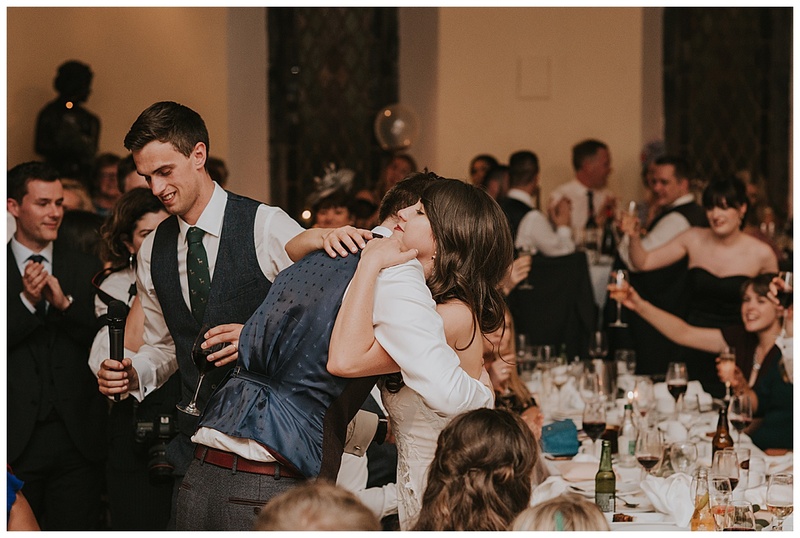 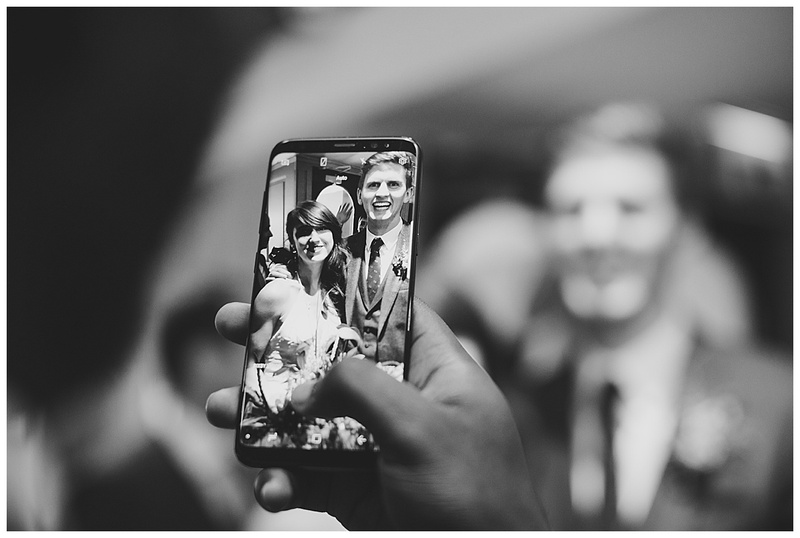 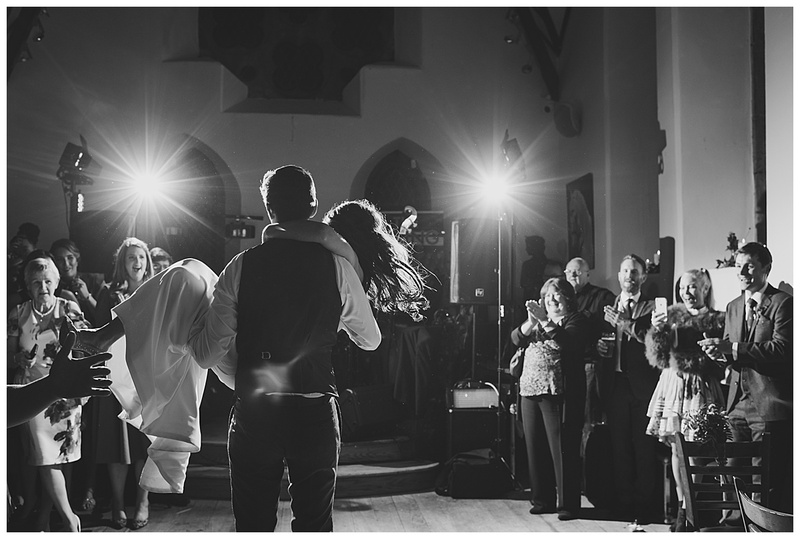 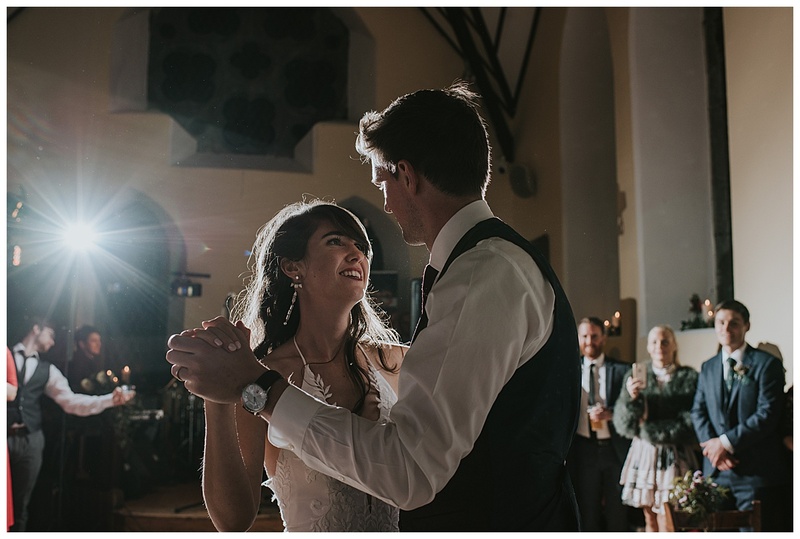 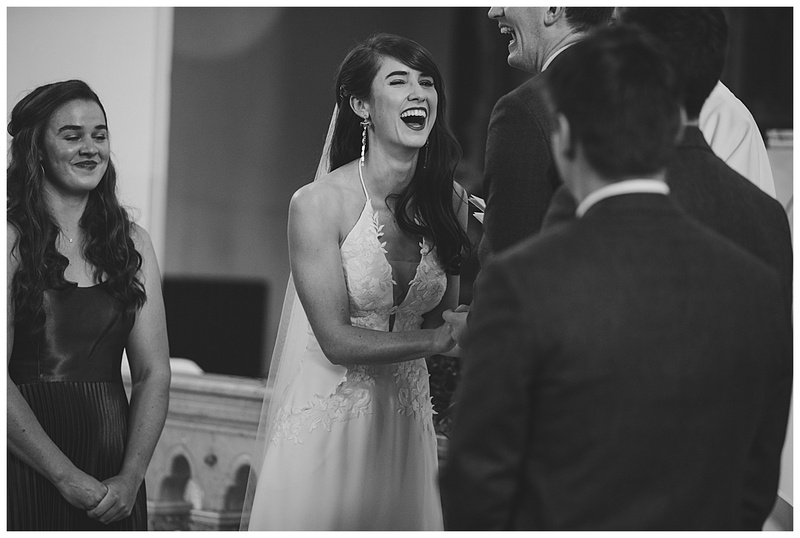 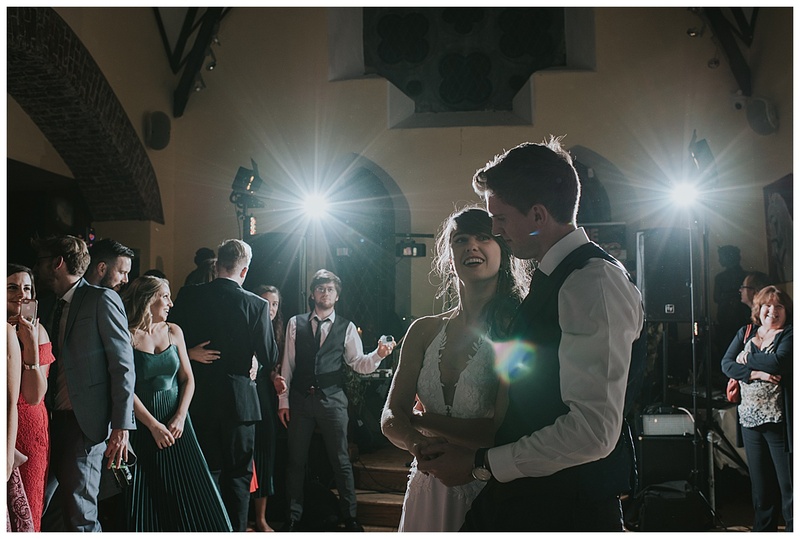 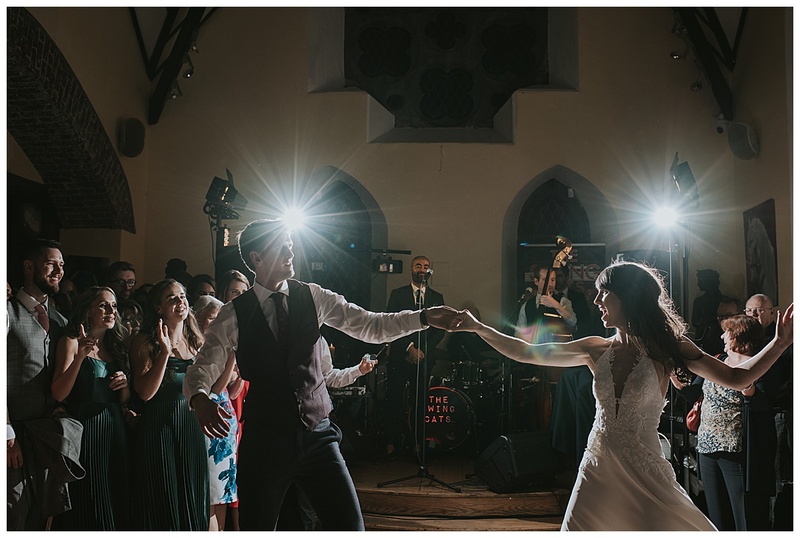 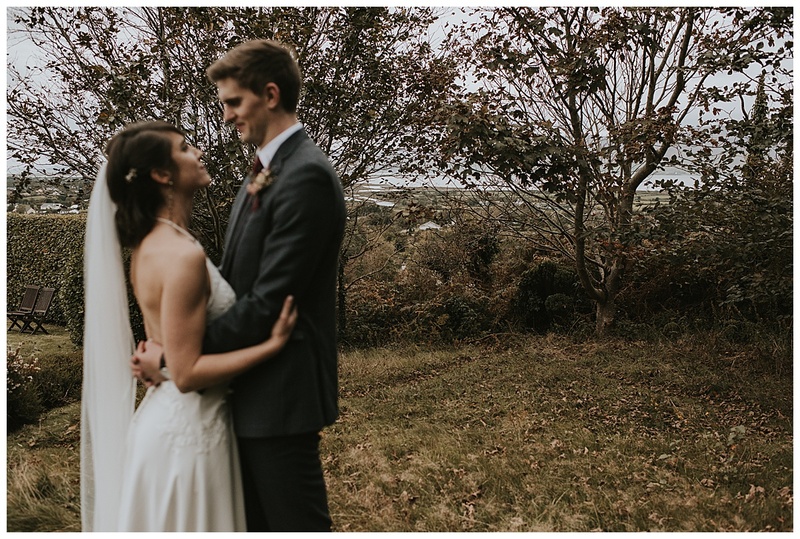 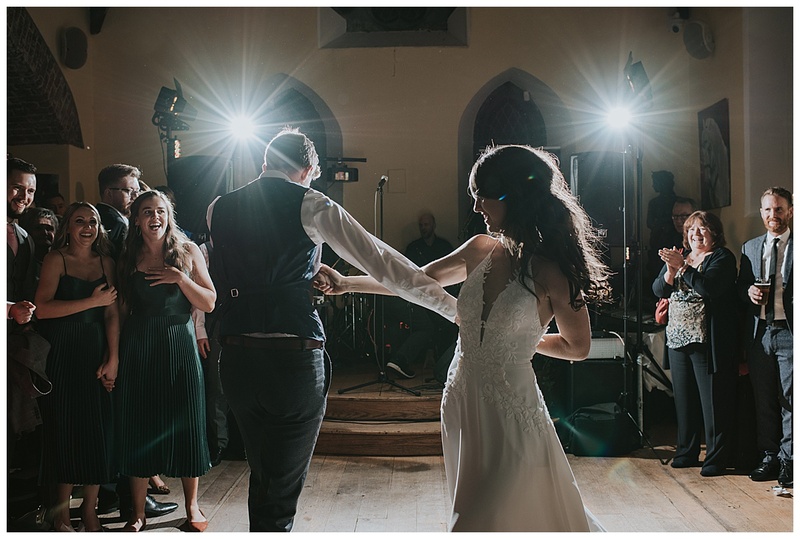 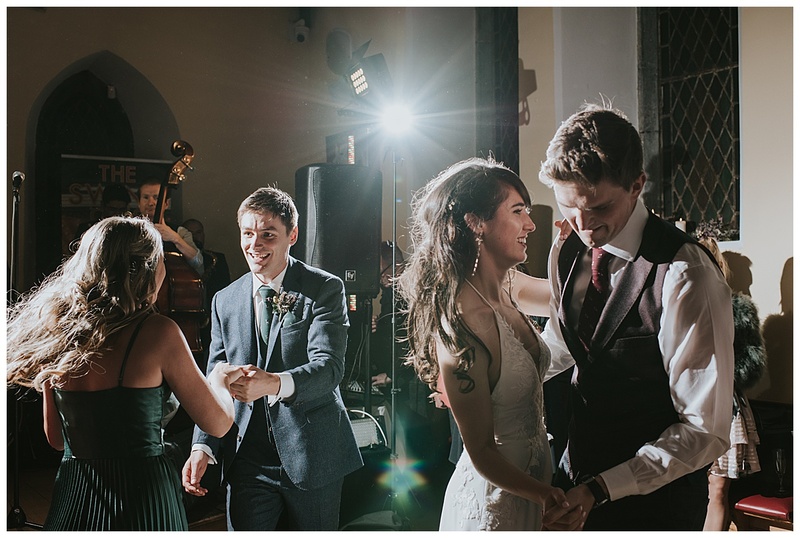 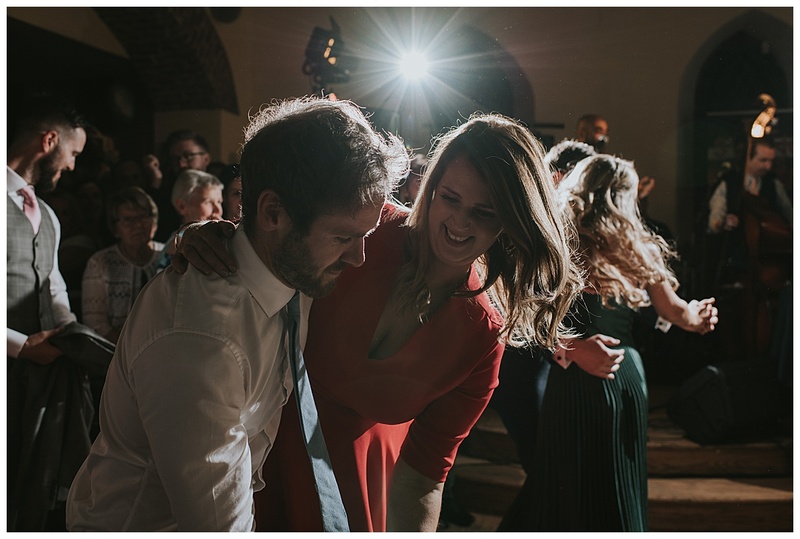 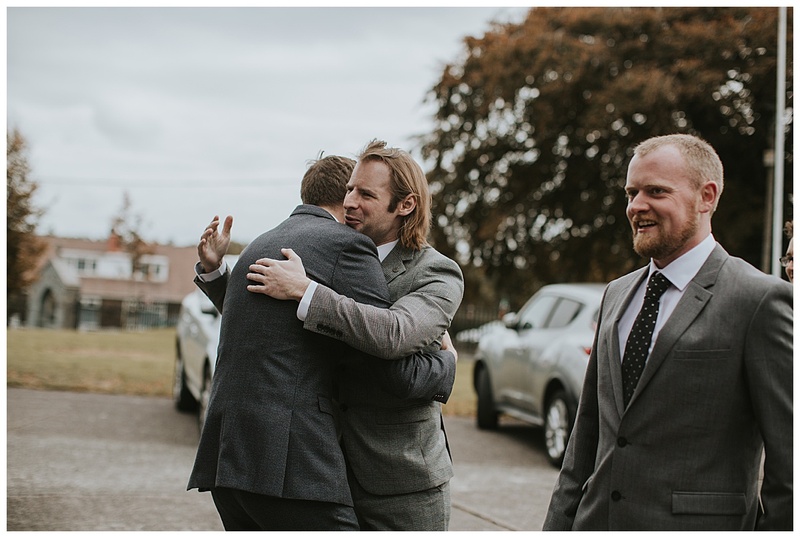 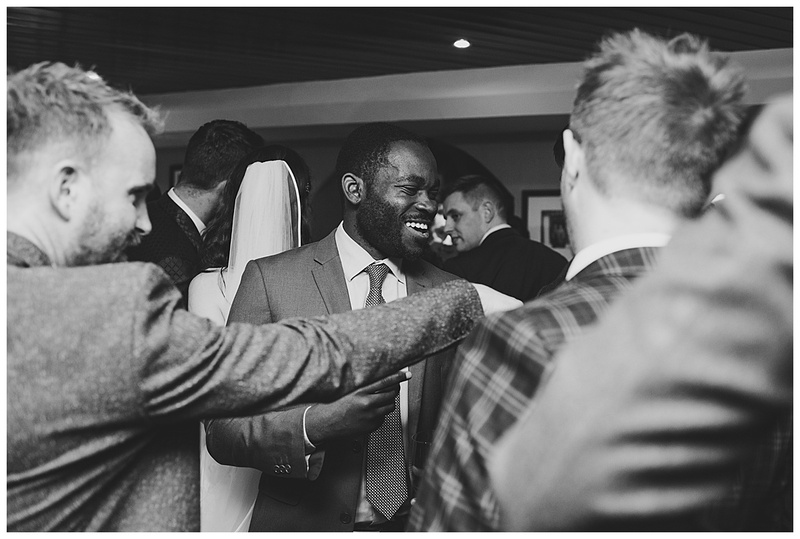 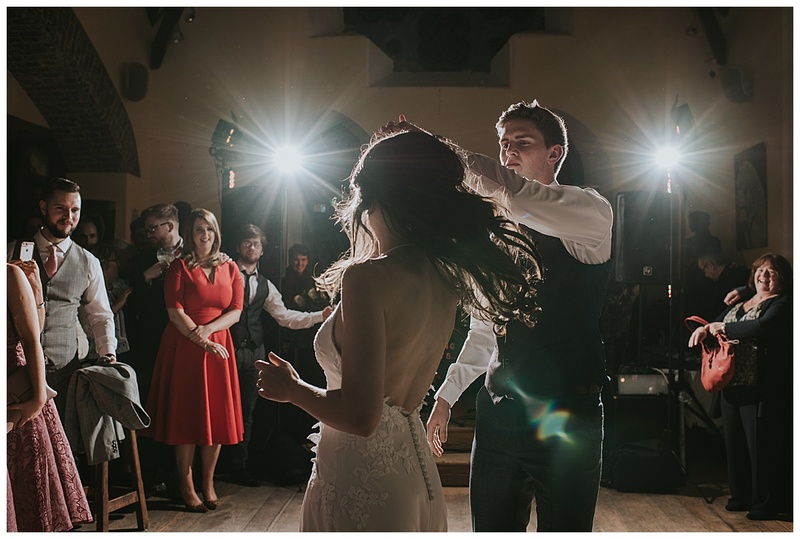 There was smiles and laughs all day long with a full on sing-a-long thrown in for good measure, then getting topped off with the best first dance I’ve ever seen! 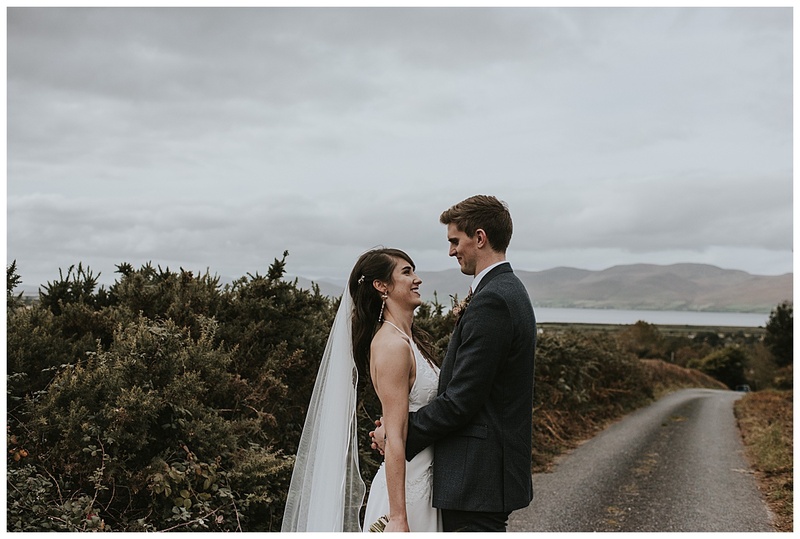 Eimear and Eddie thank you for inviting me into your lives for this absolutely wonderful day!